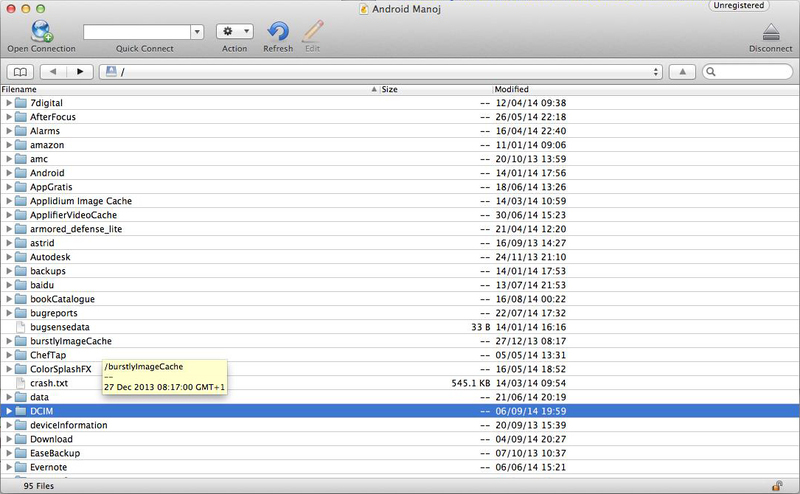 Install WiFi FTP on you Android. 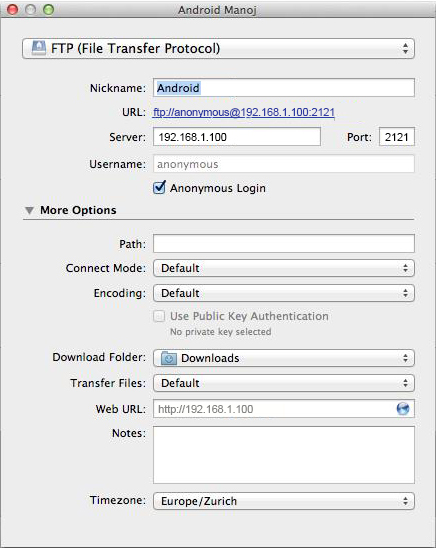 Go to Google Play and install WiFi FTP on your Android device. 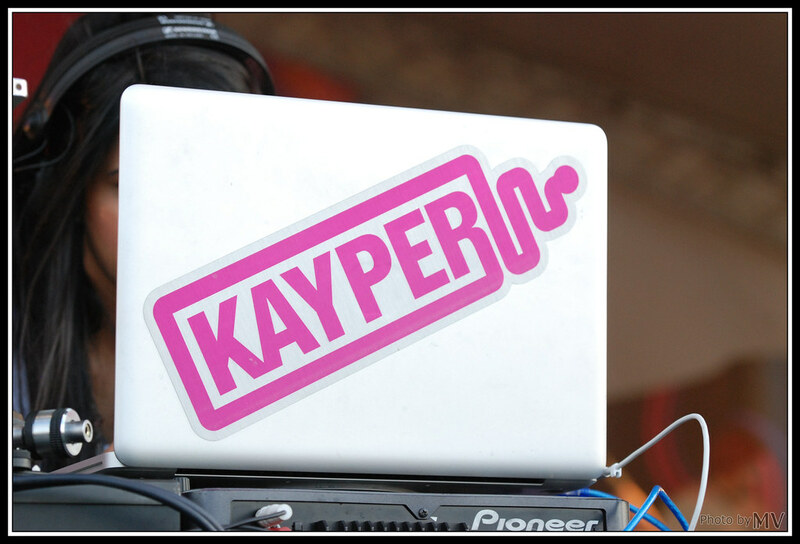 Install Cyberduck on you Mac. 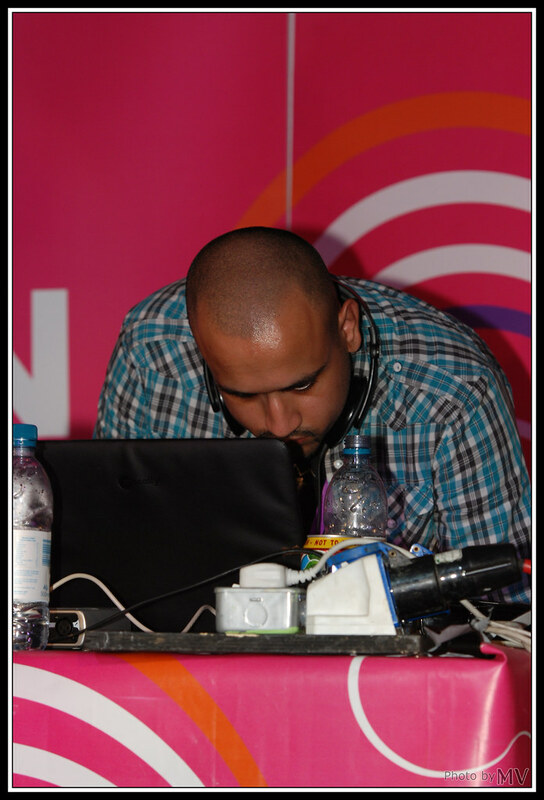 TP-Link_Nalic, would be your WiFI network name. 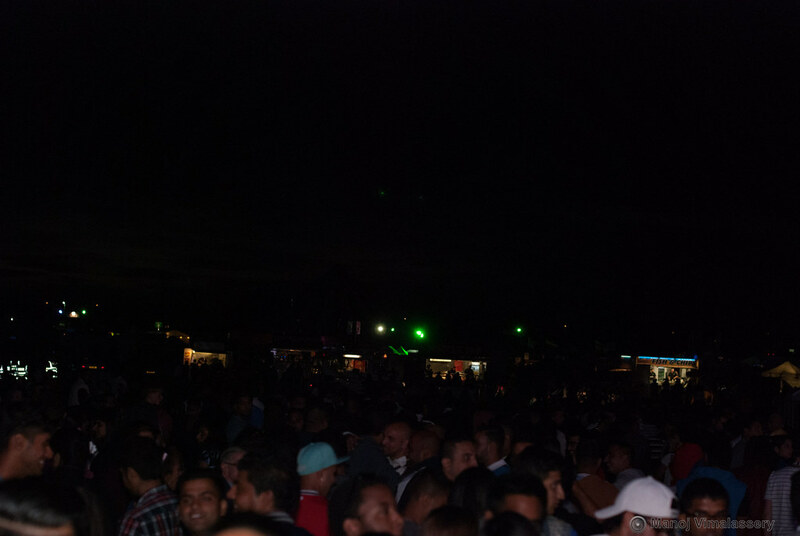 2121 the Port it need to connect with FTP. 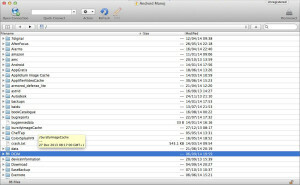 Copy the files from your phone to mac and when you are sure you copied everything you can delete it directly from this tool. 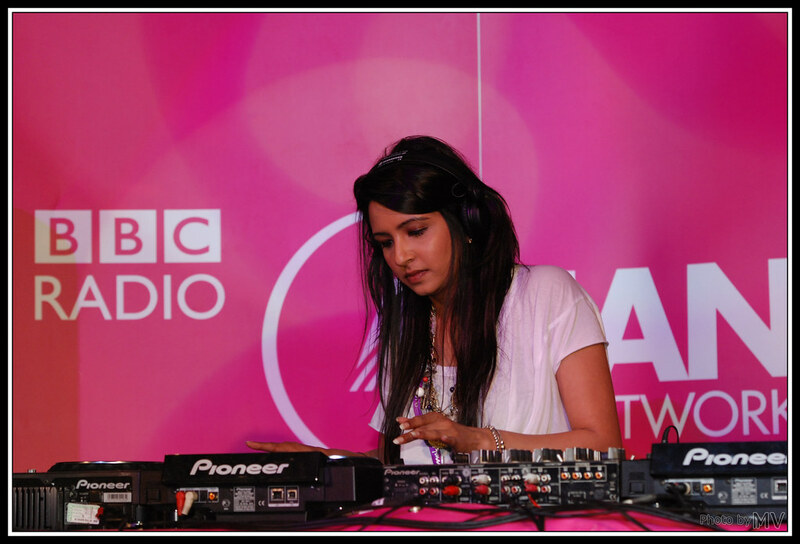 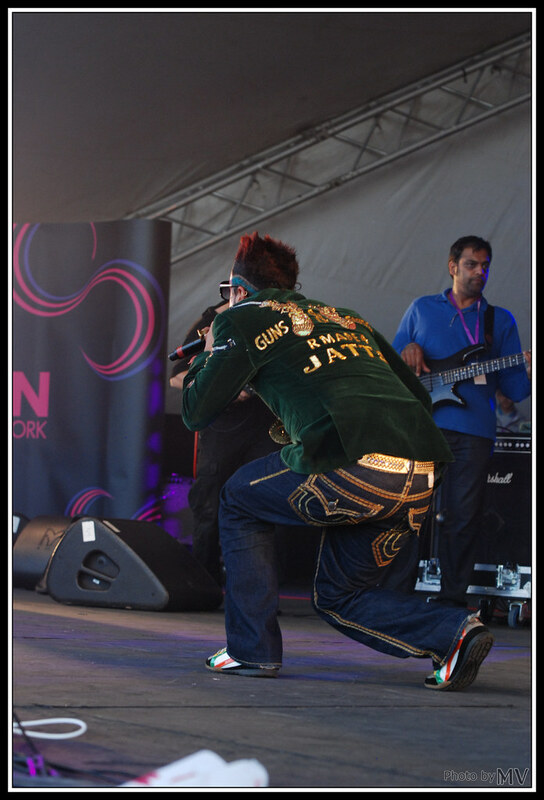 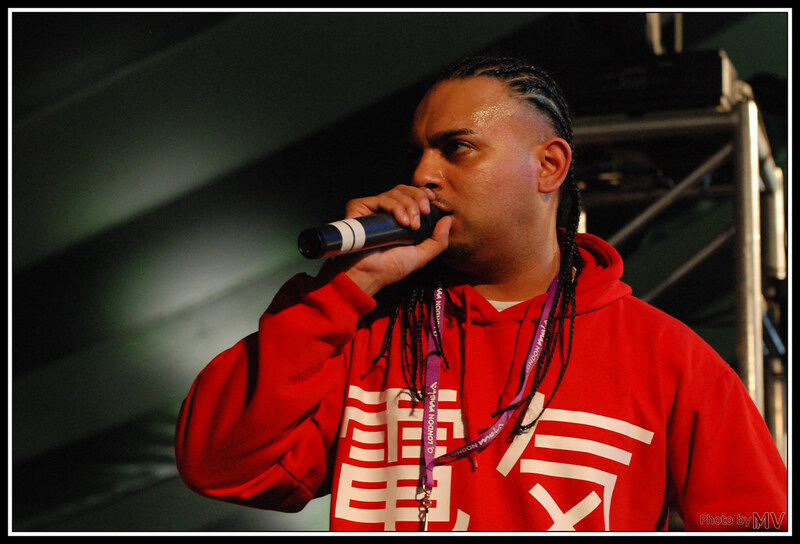 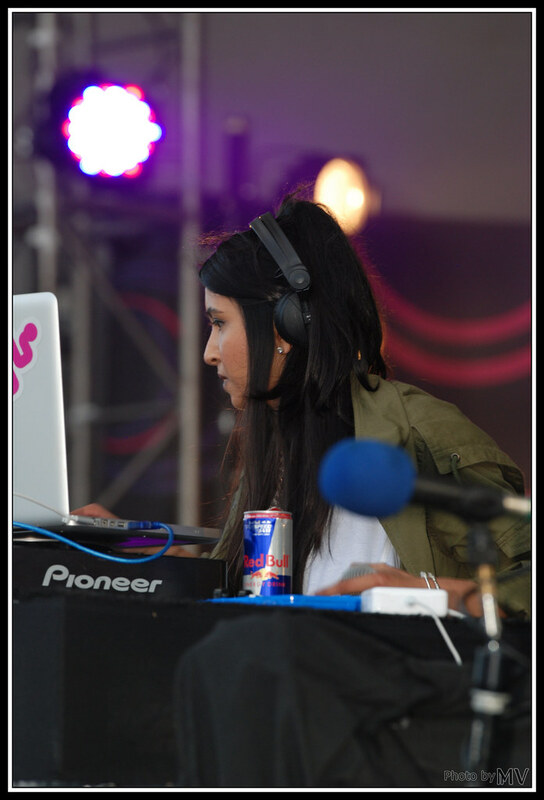 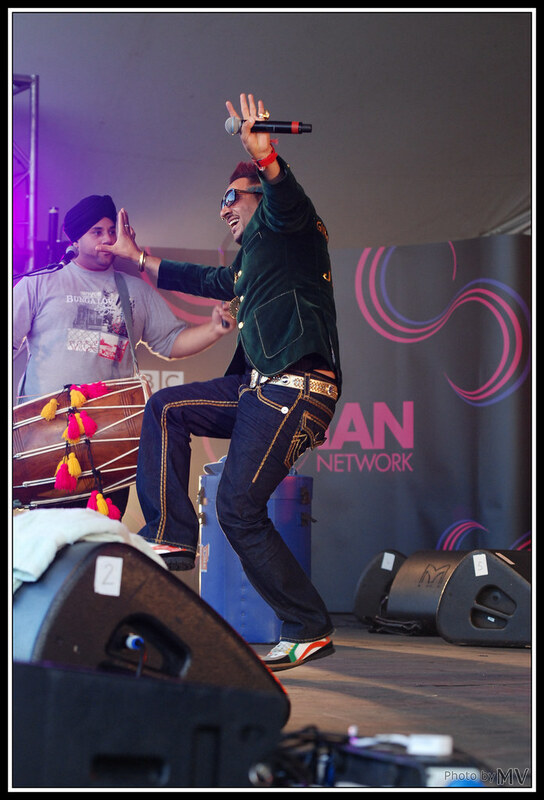 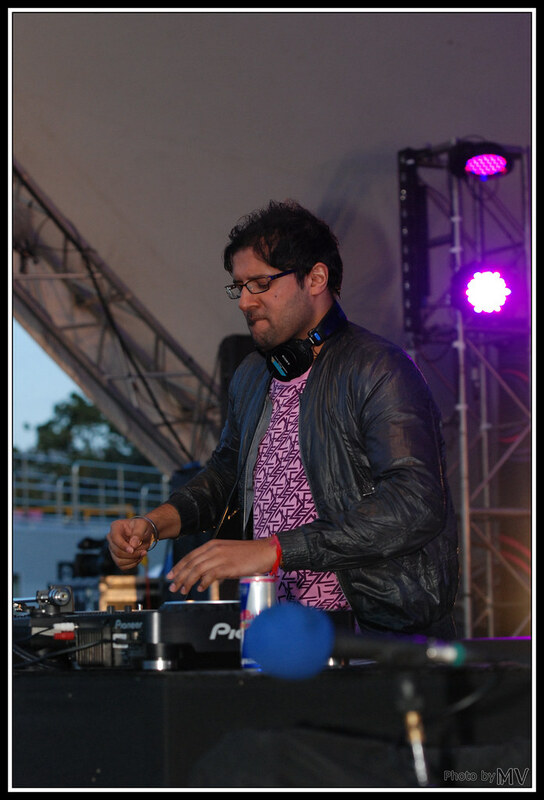 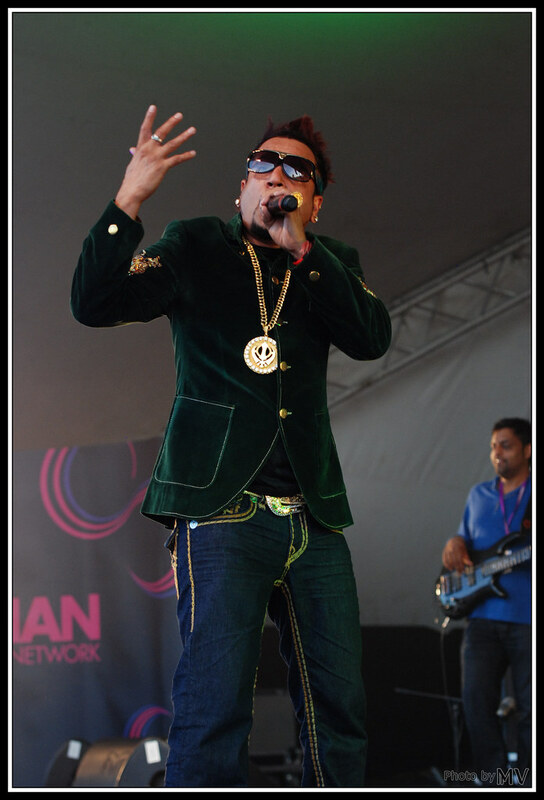 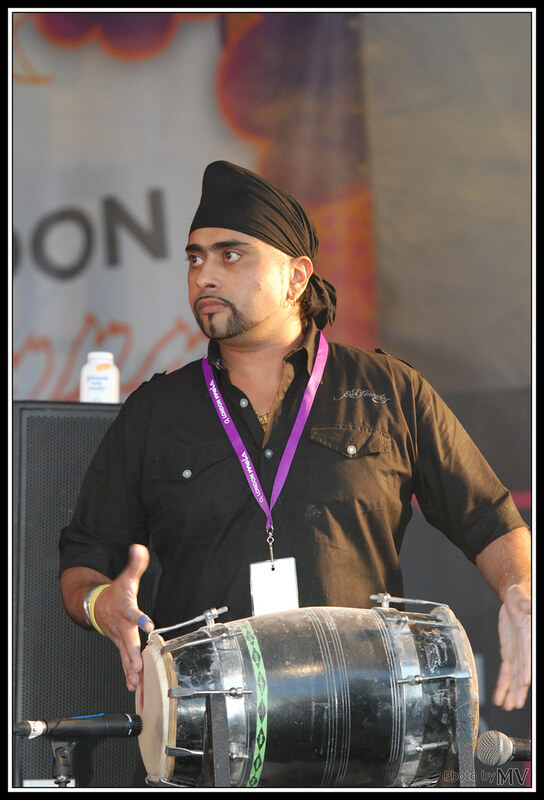 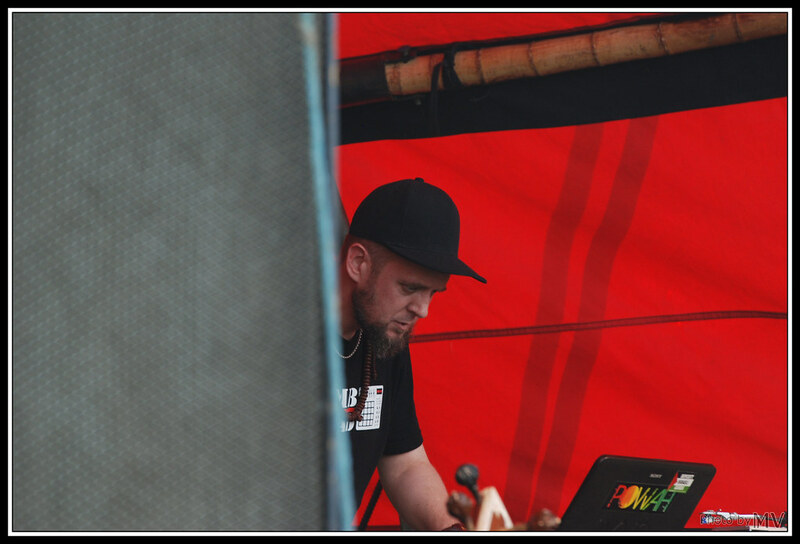 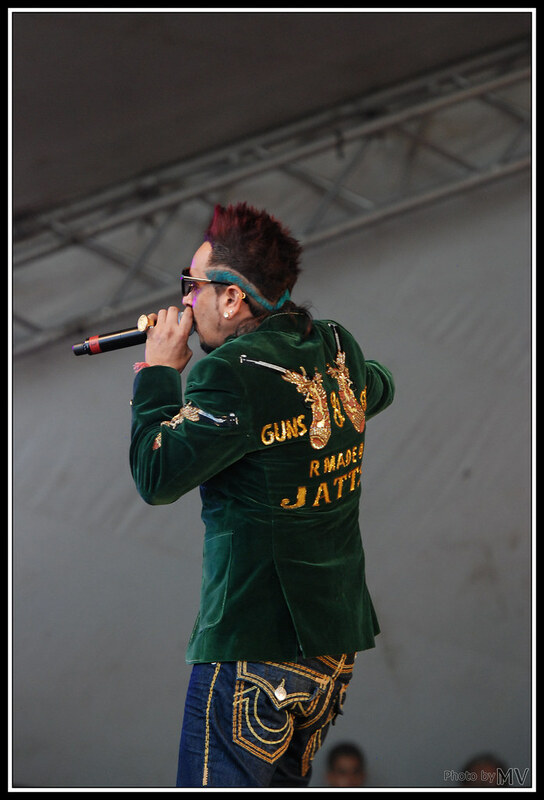 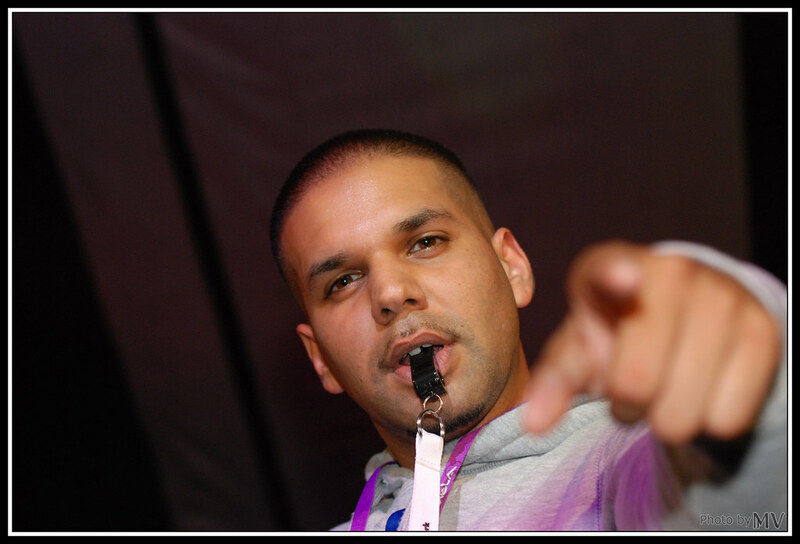 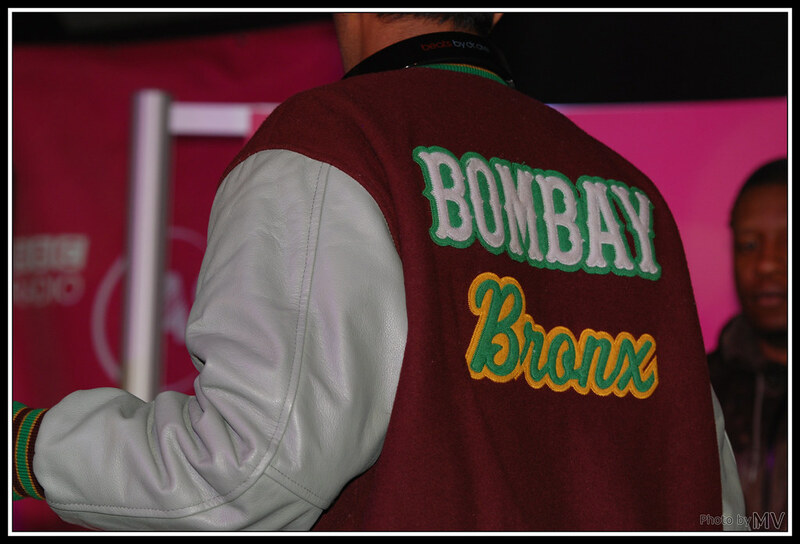 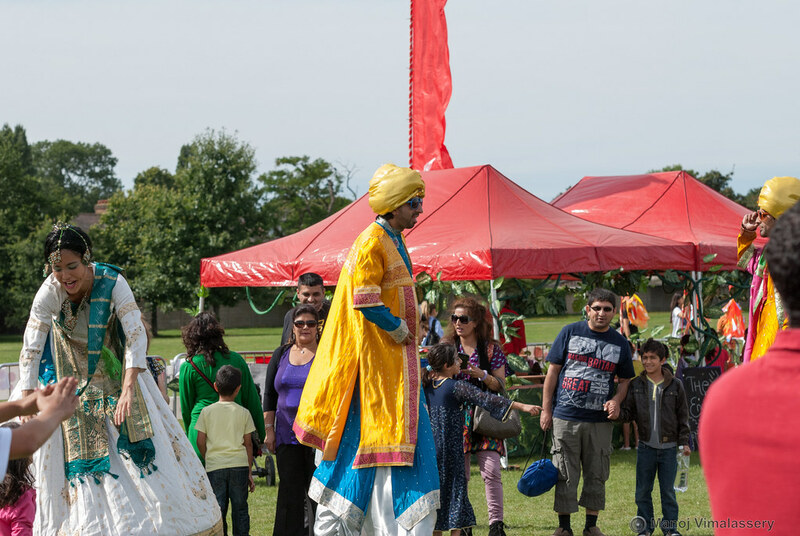 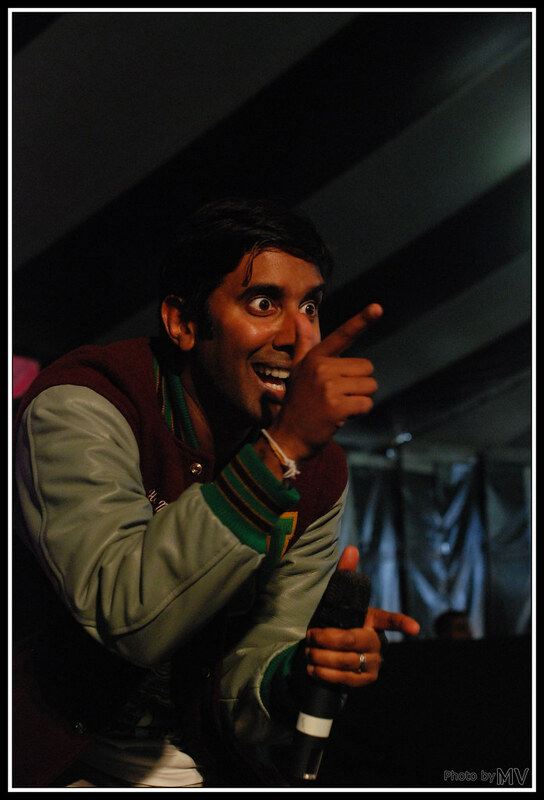 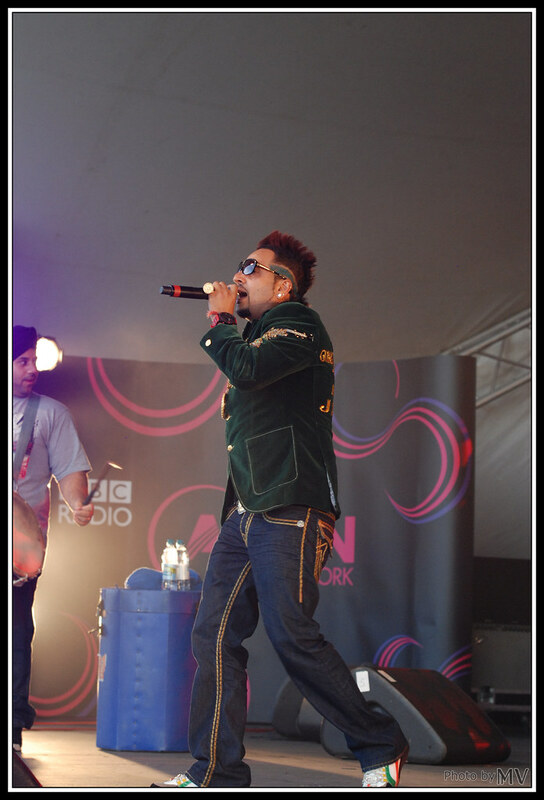 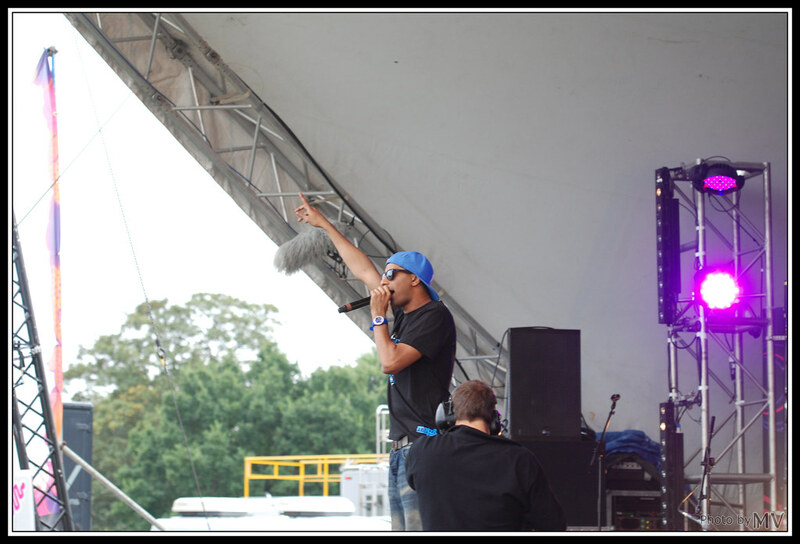 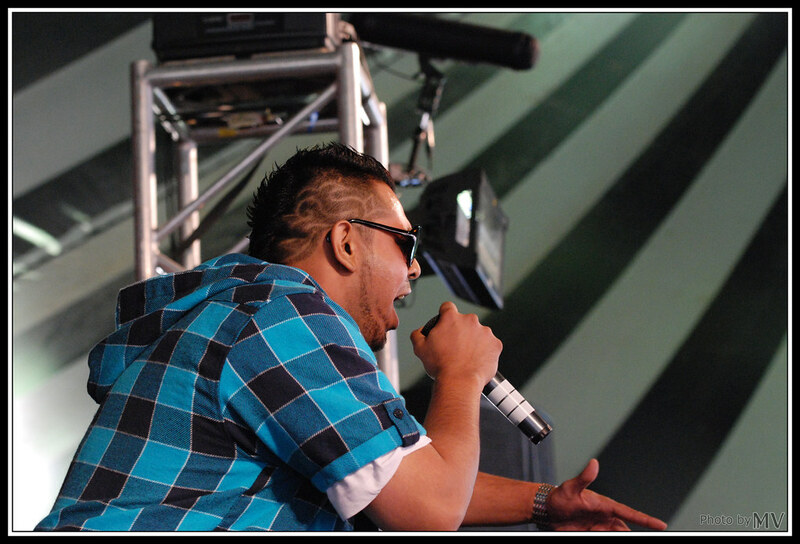 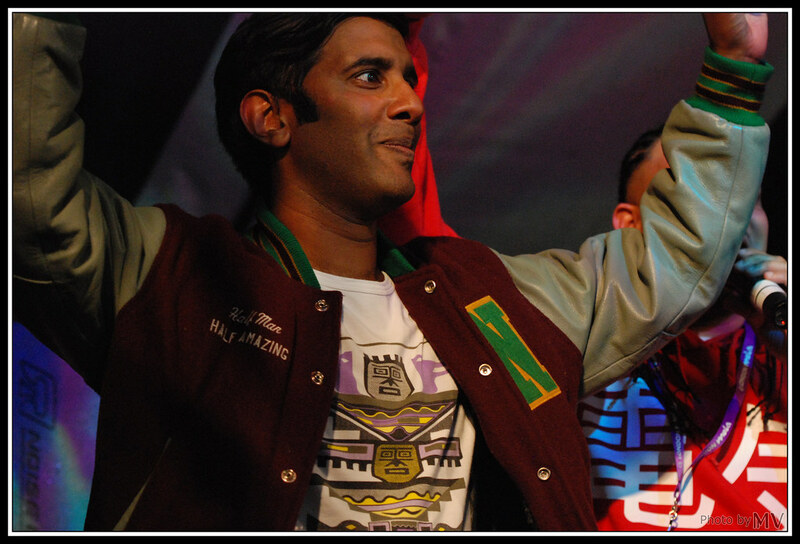 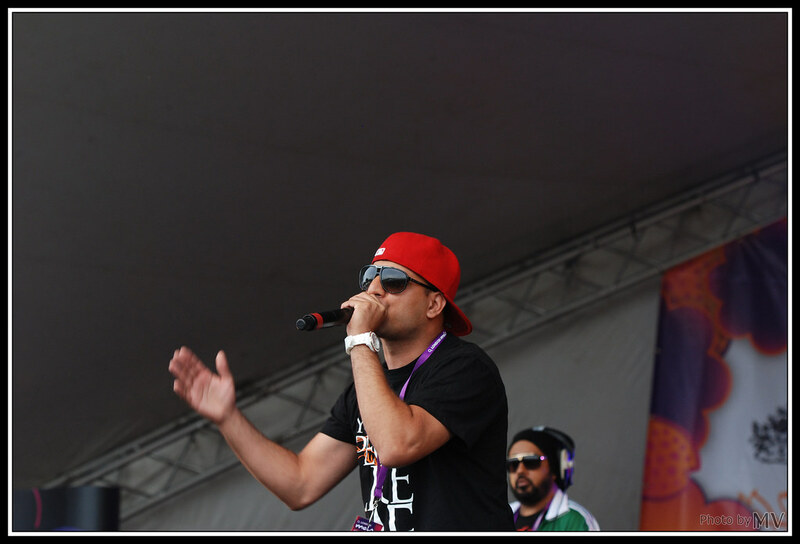 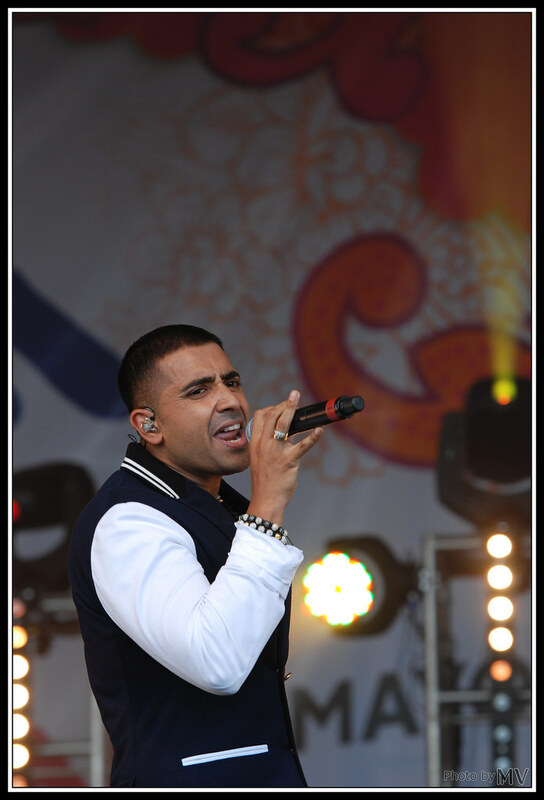 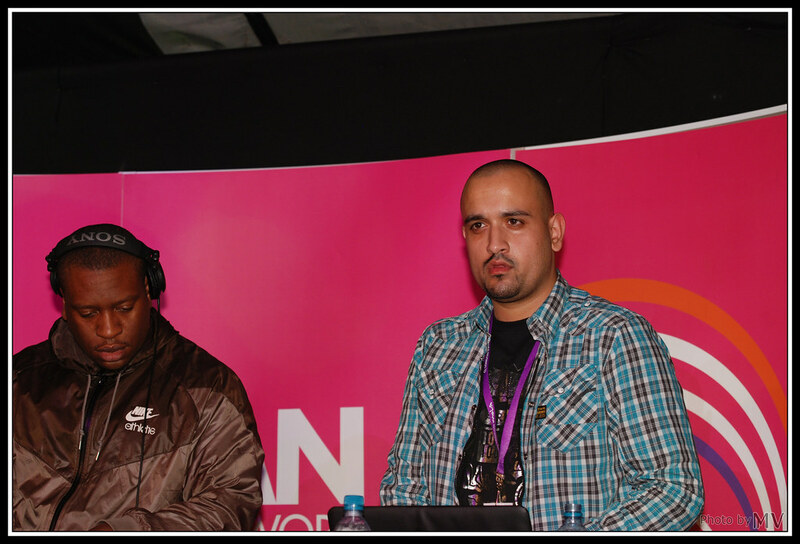 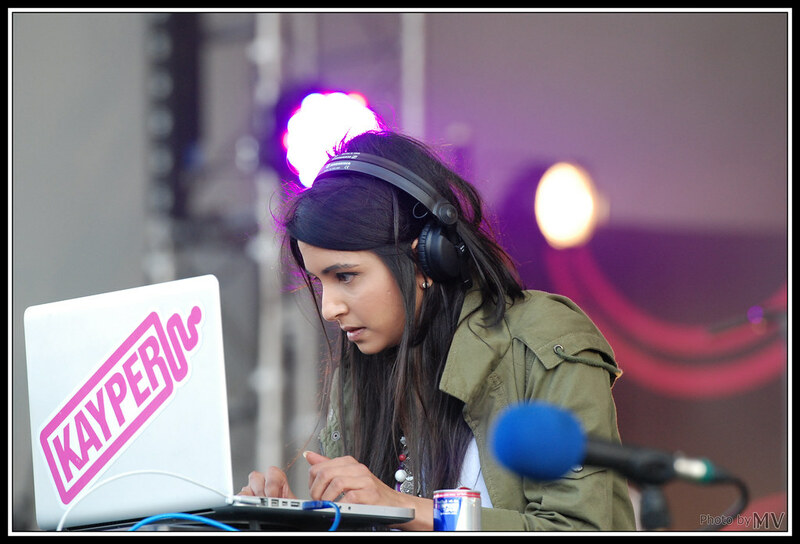 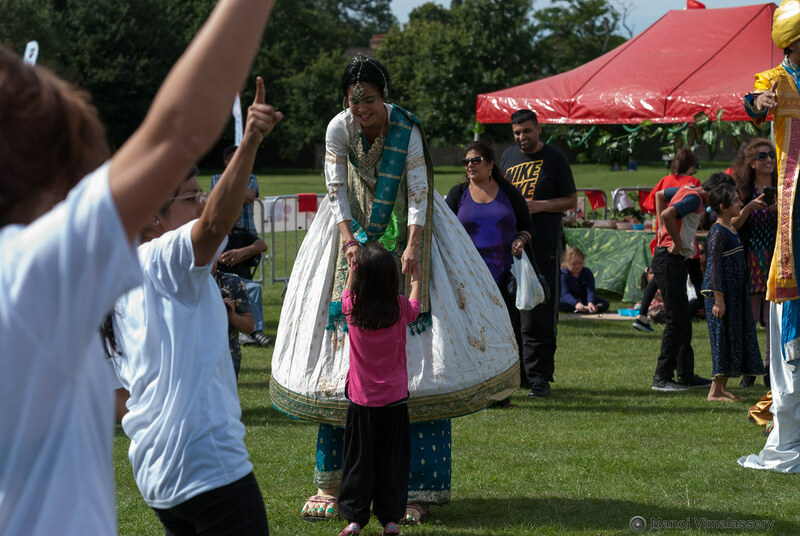 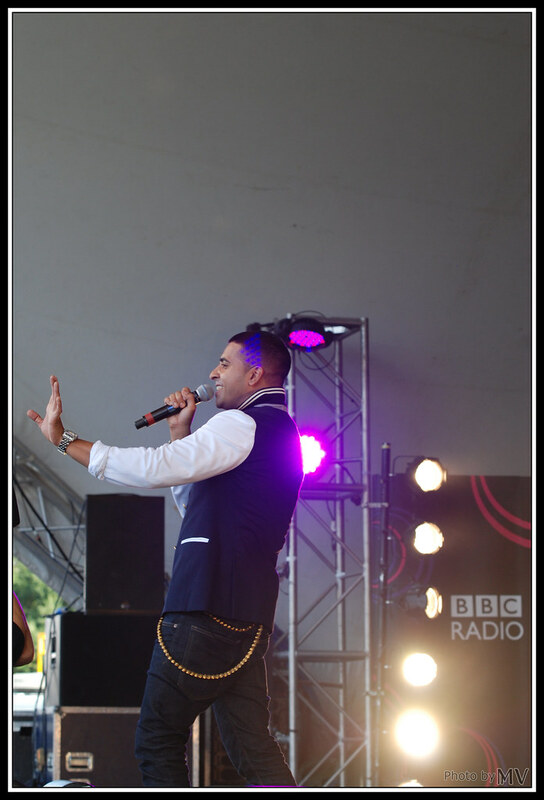 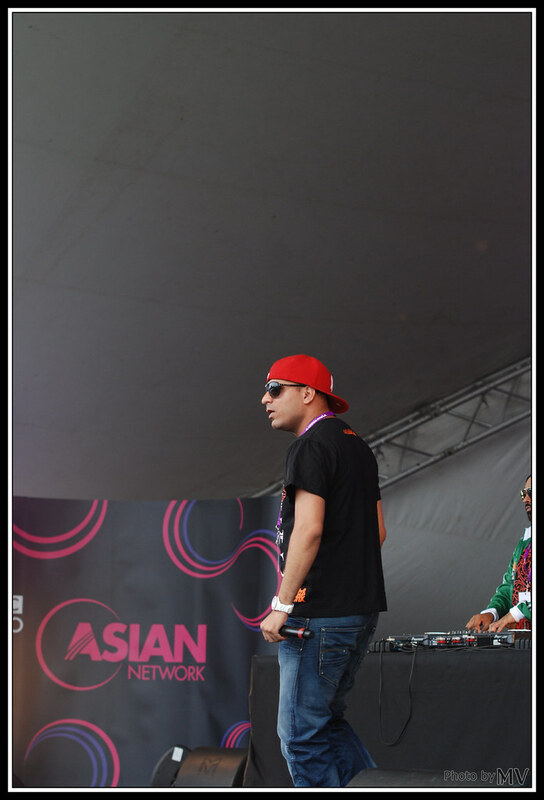 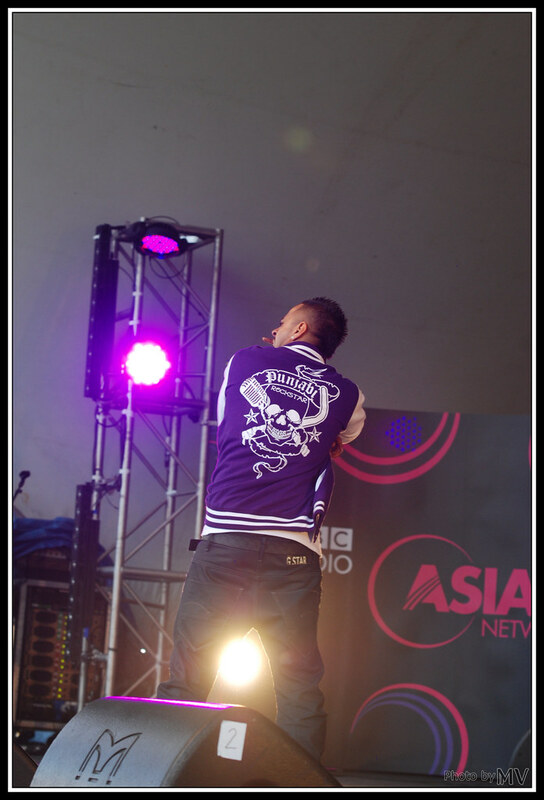 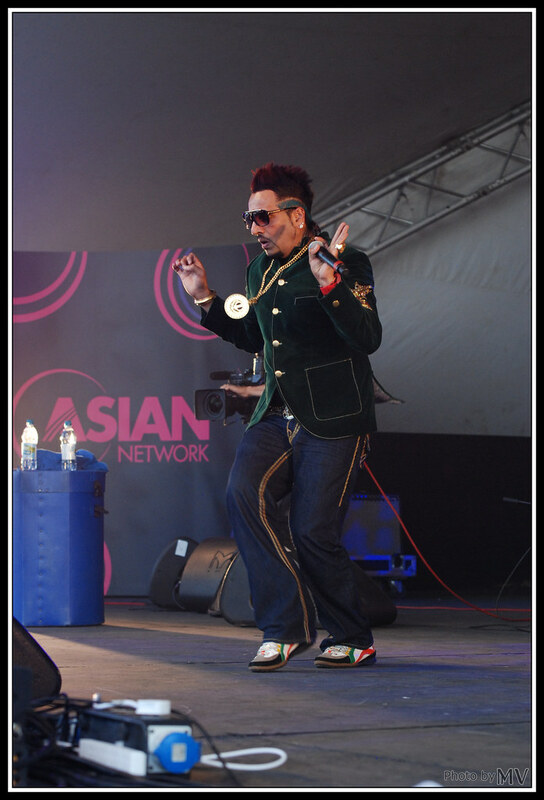 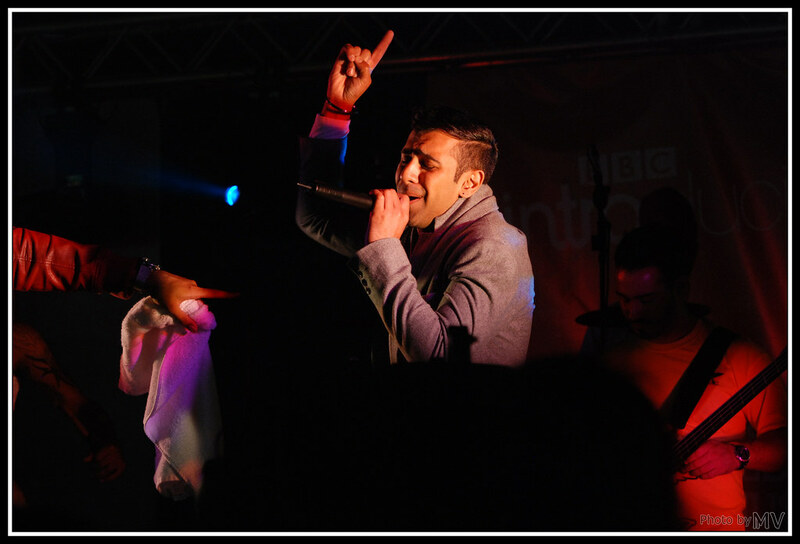 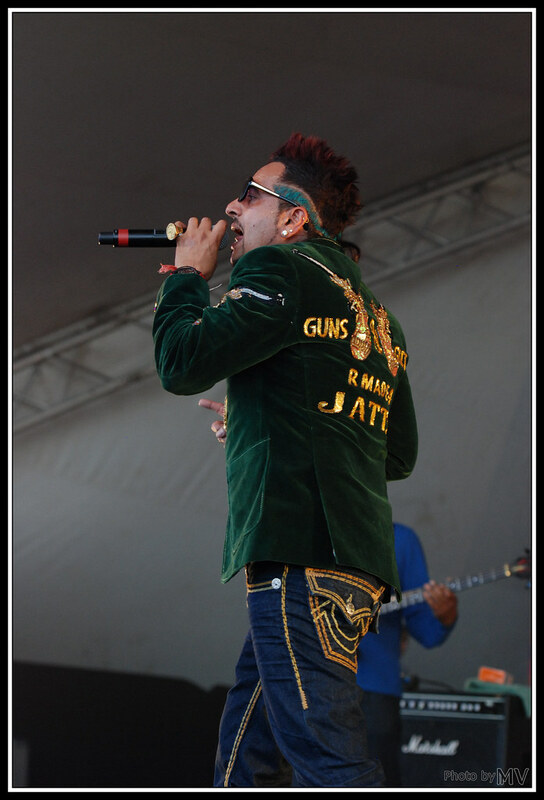 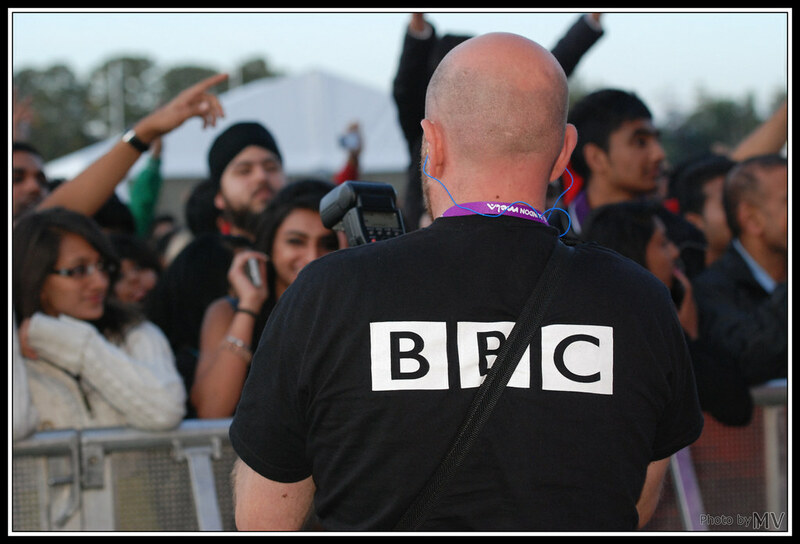 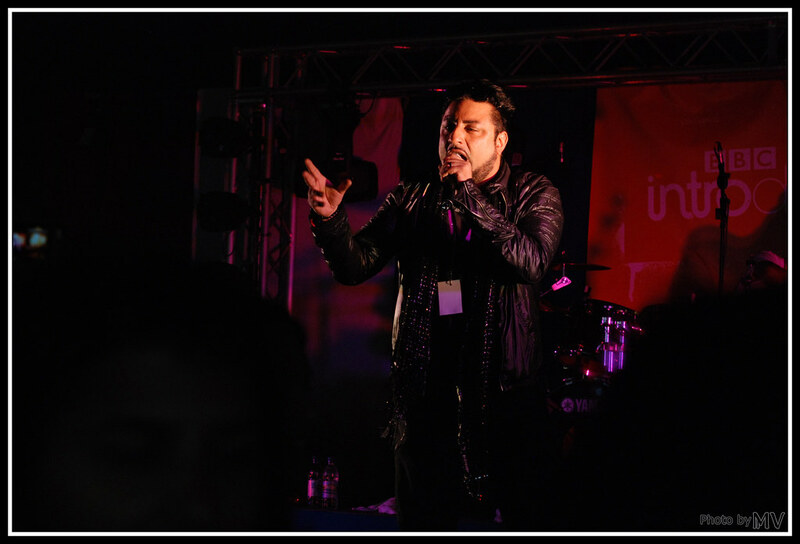 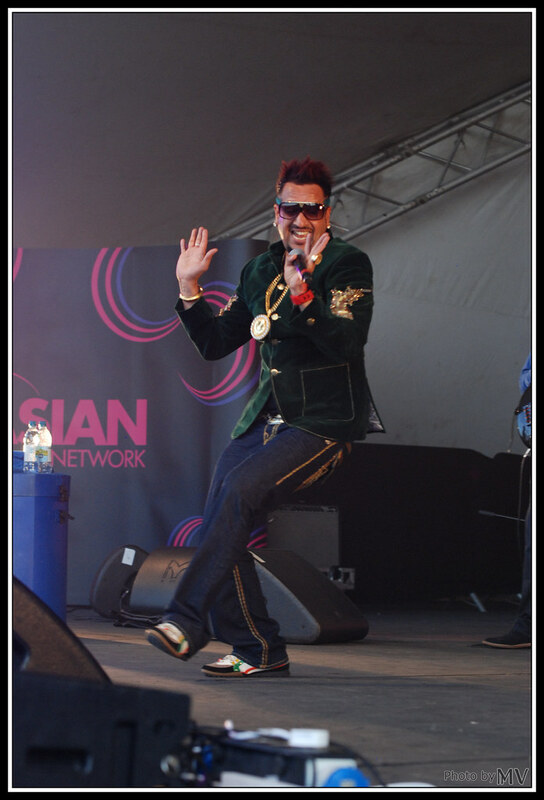 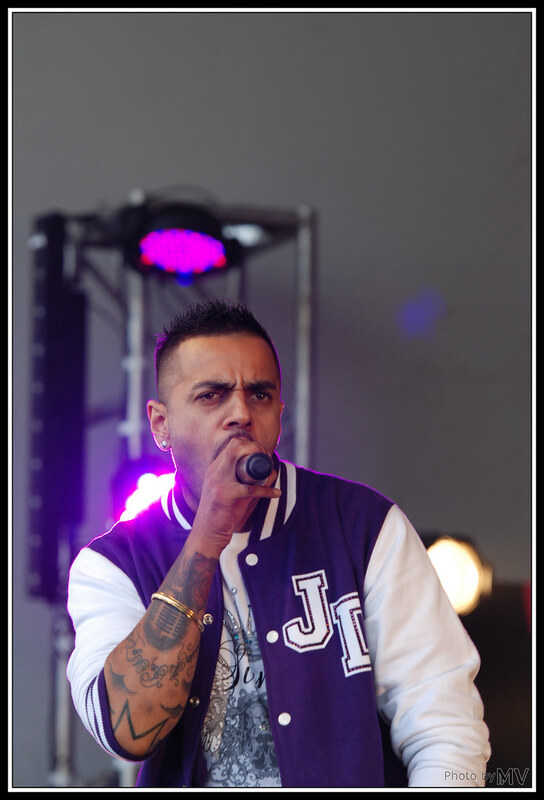 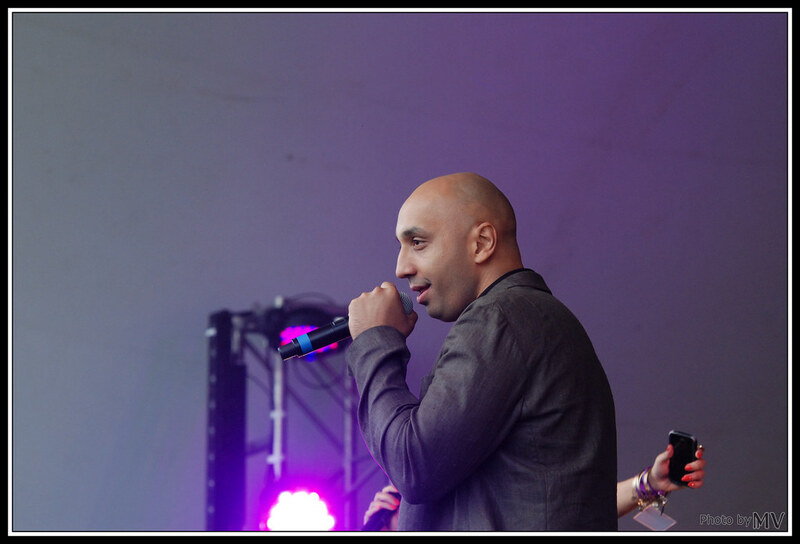 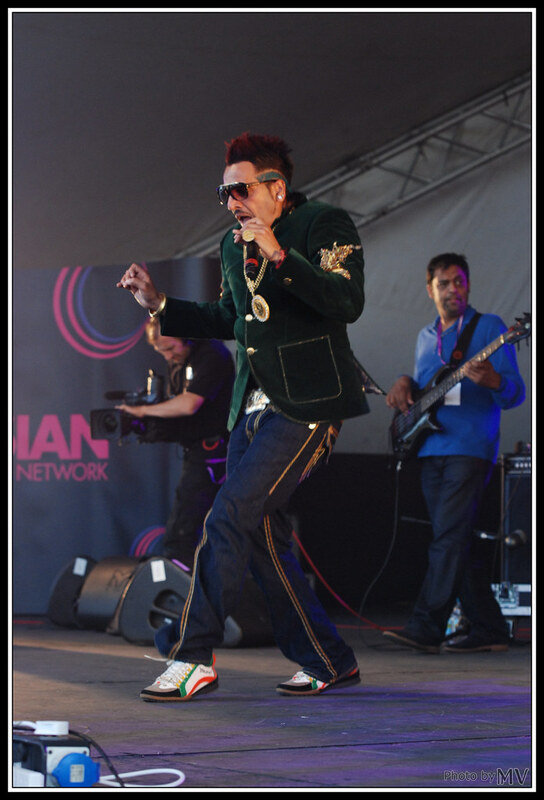 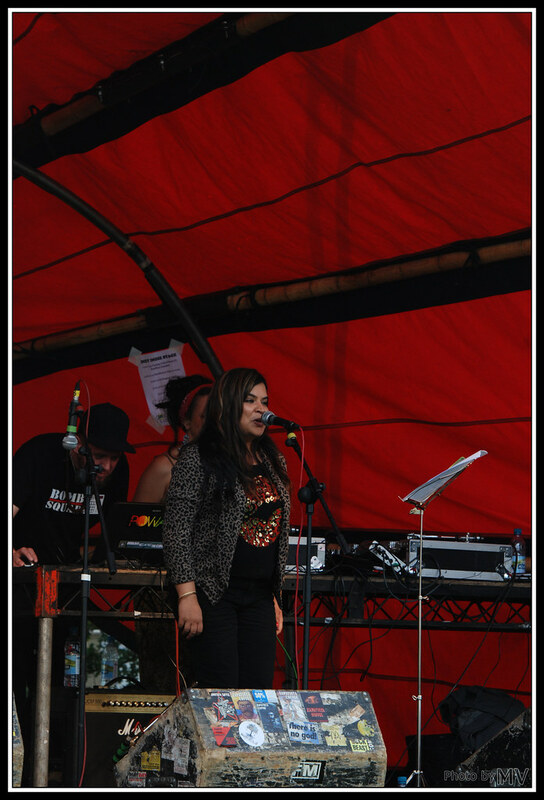 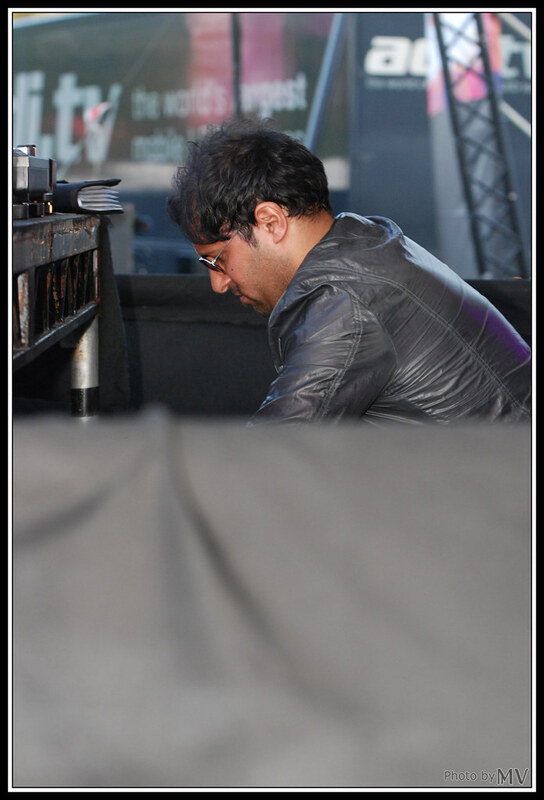 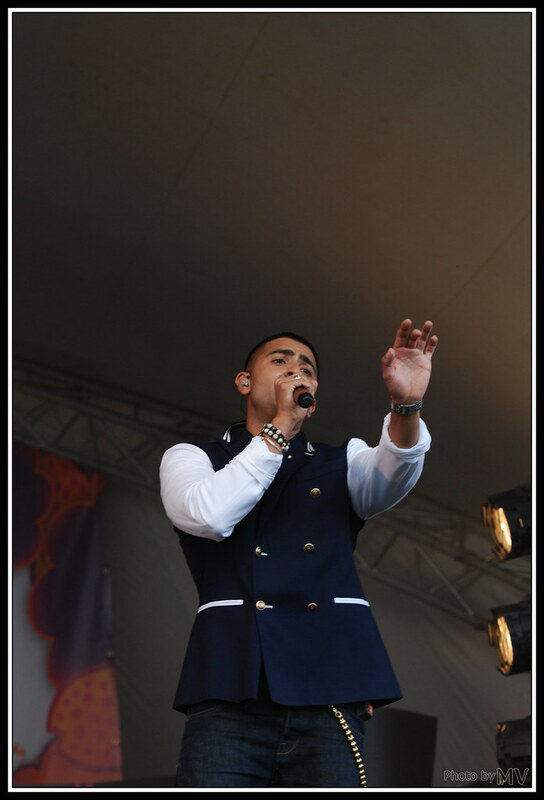 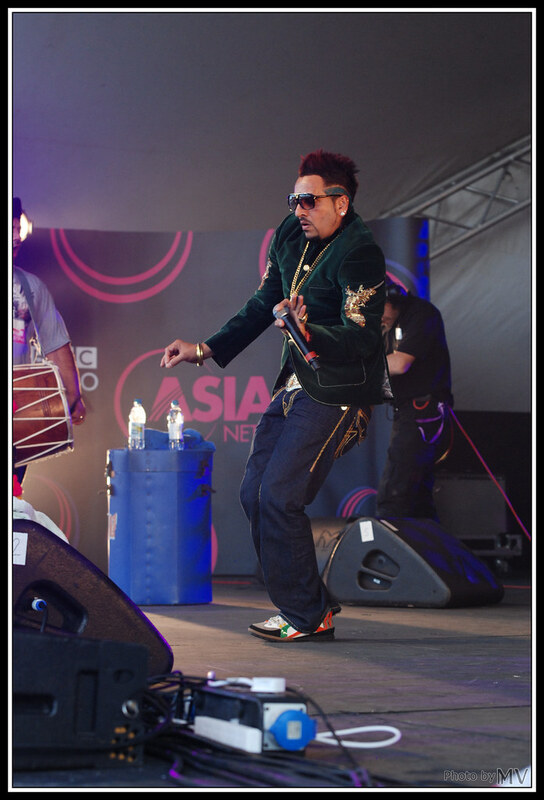 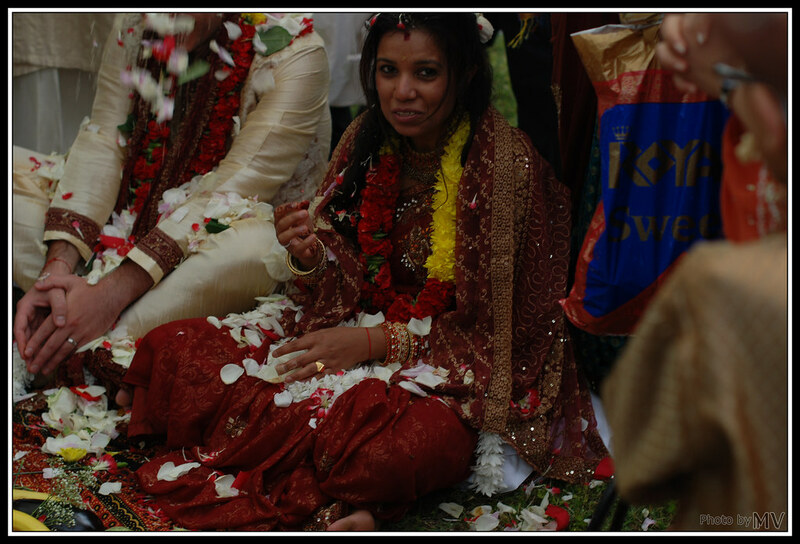 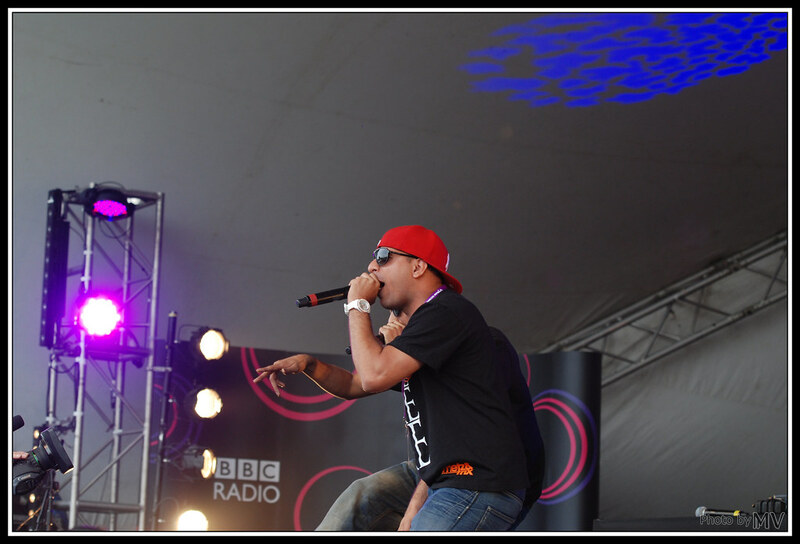 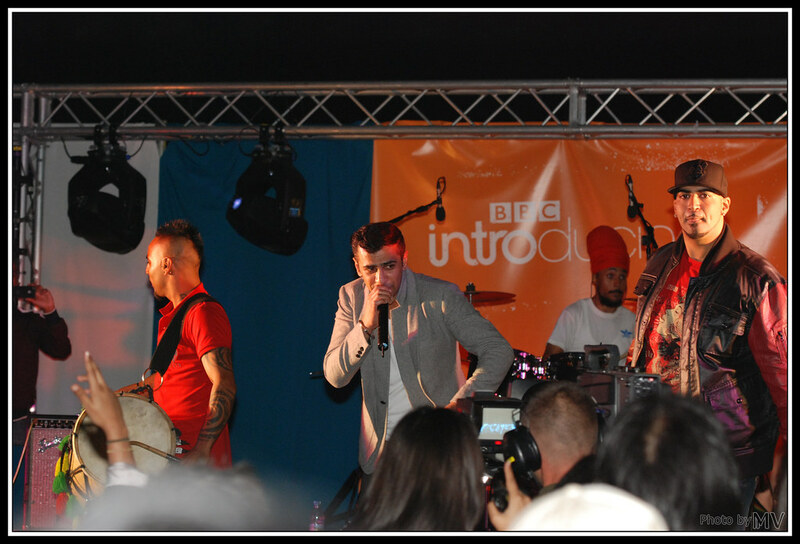 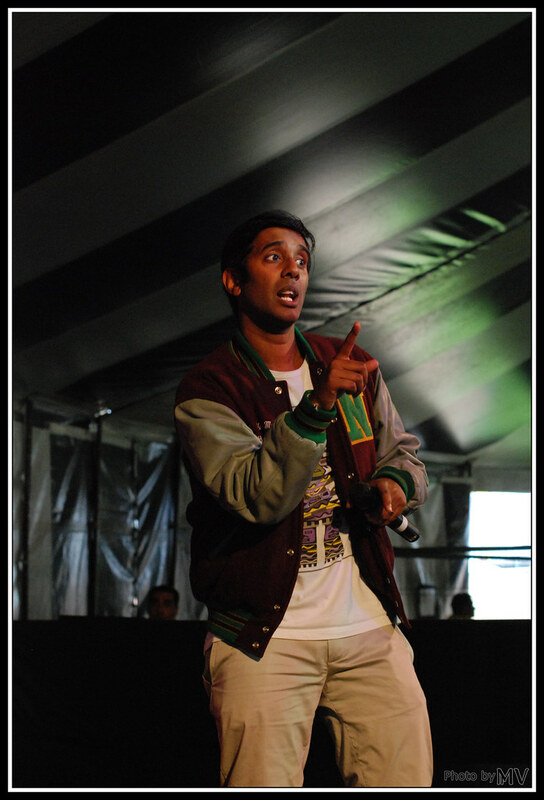 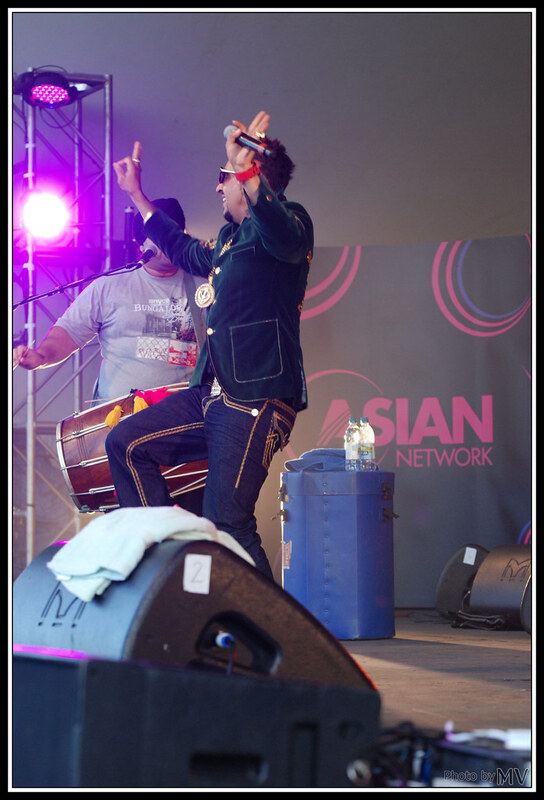 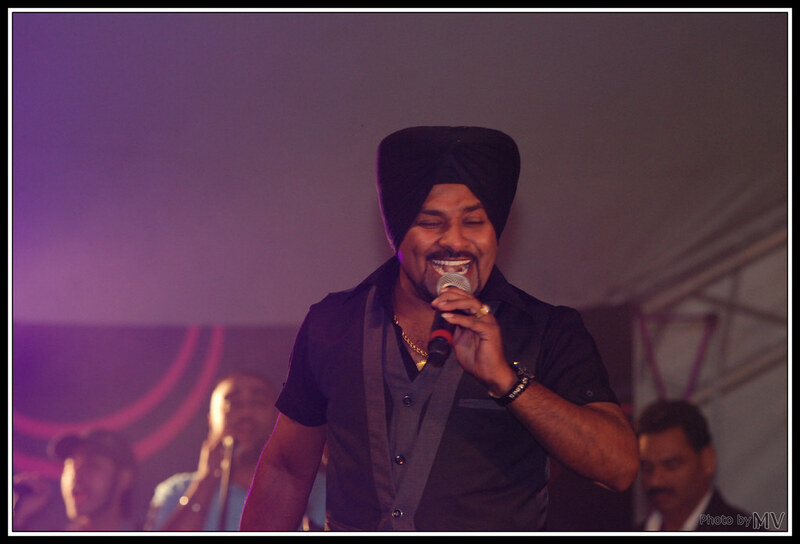 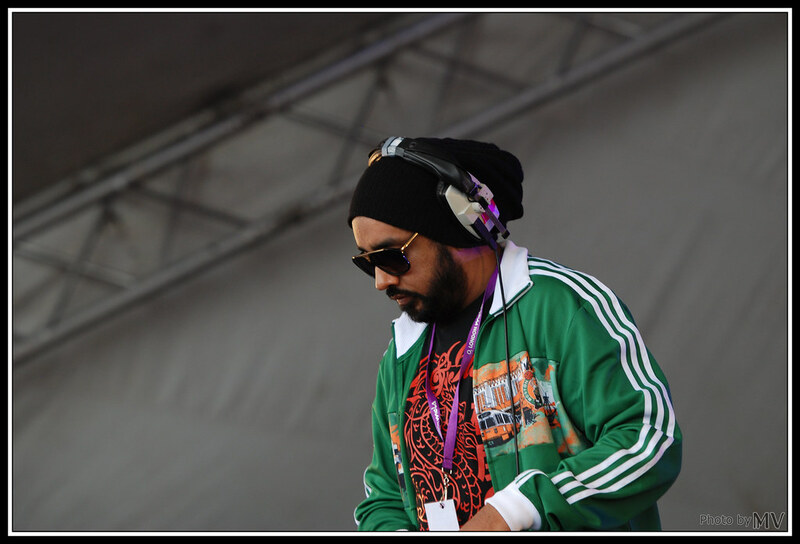 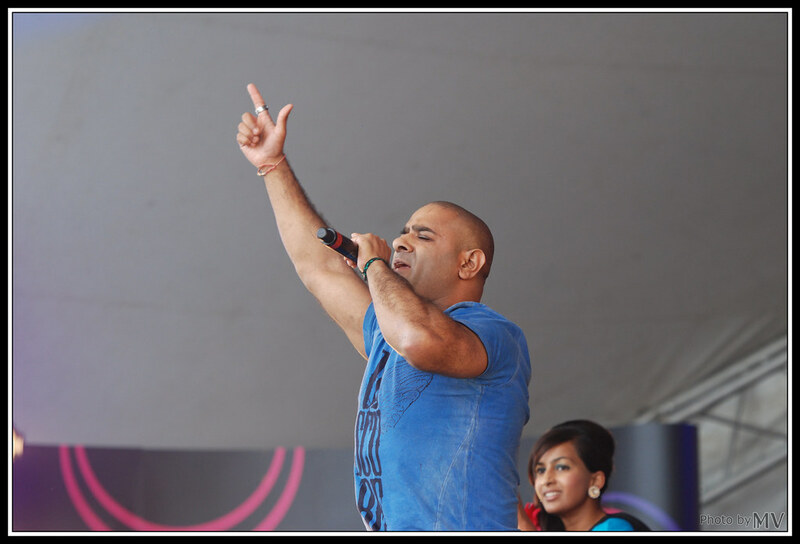 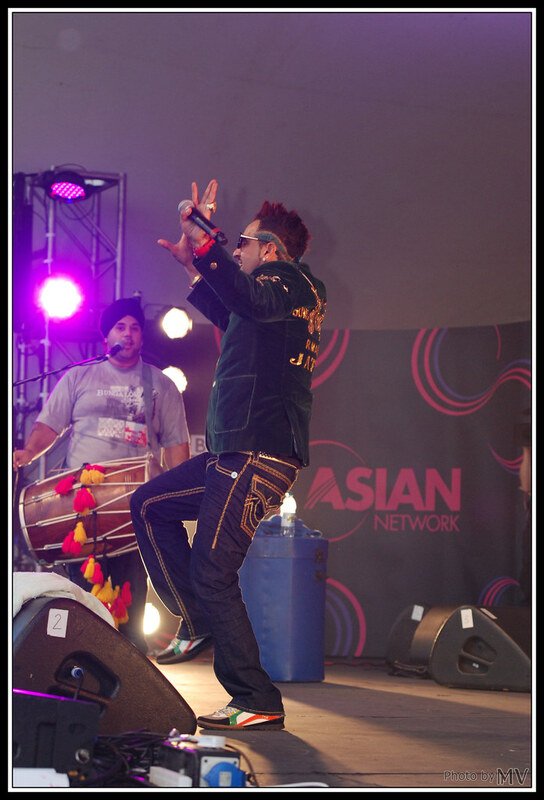 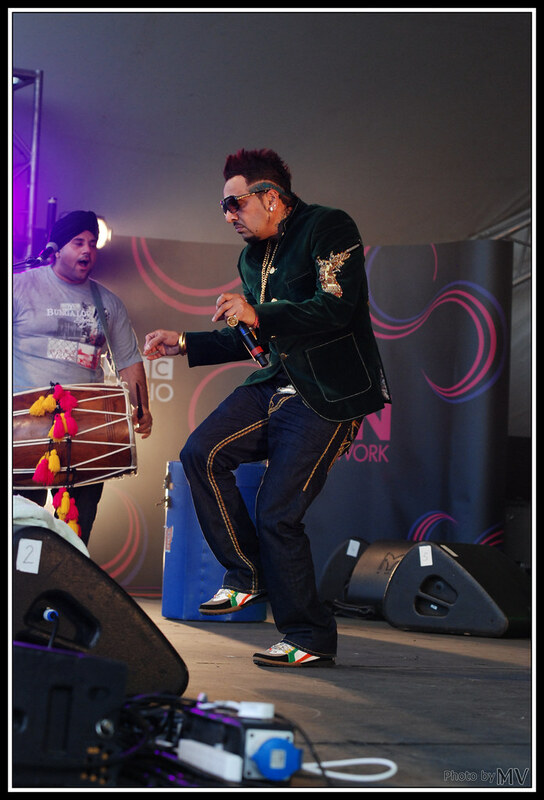 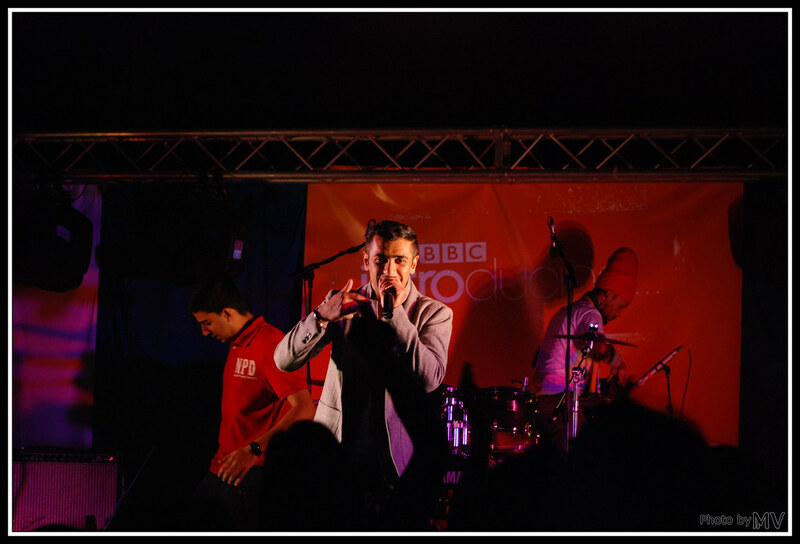 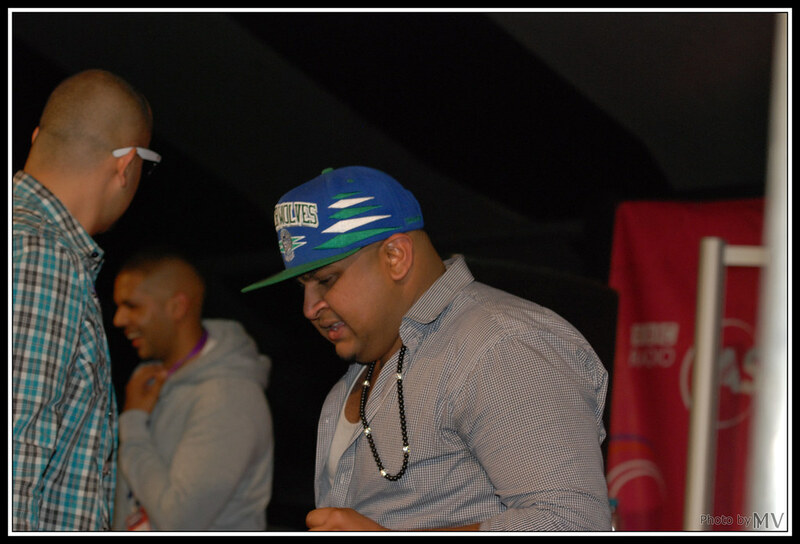 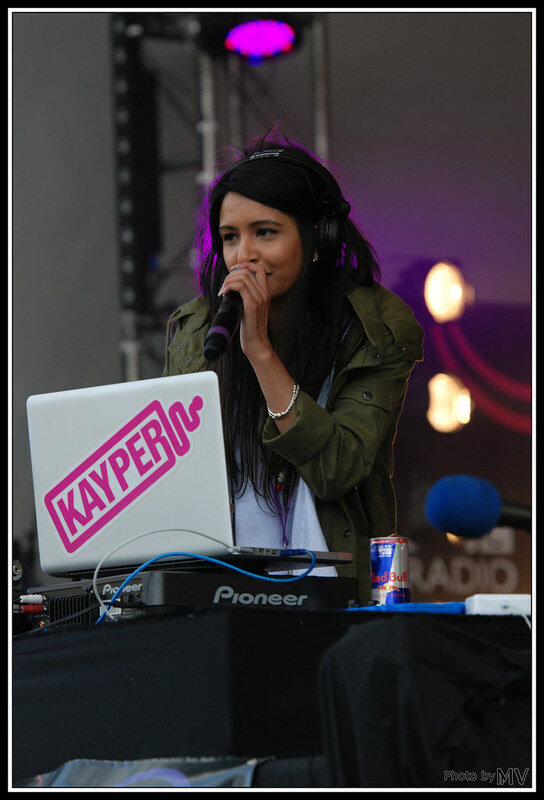 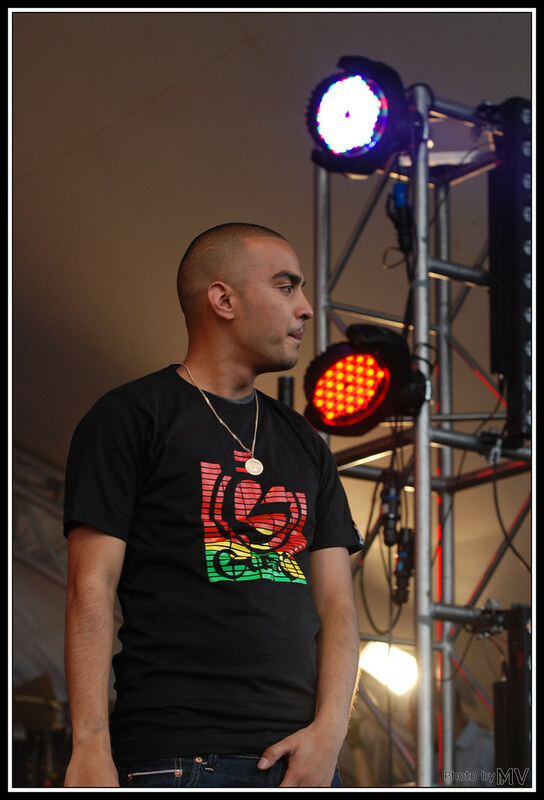 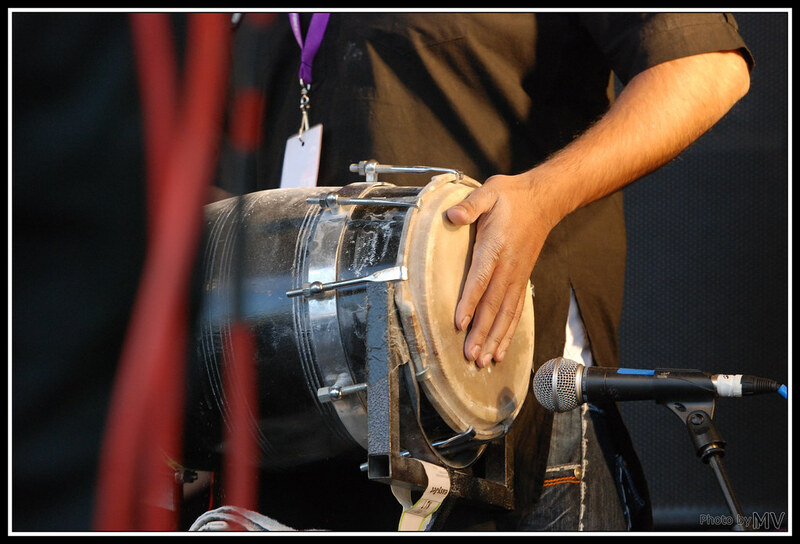 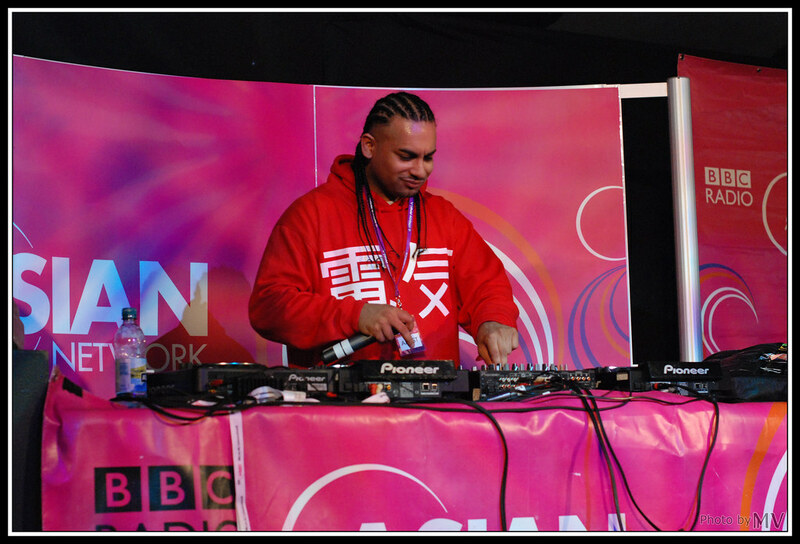 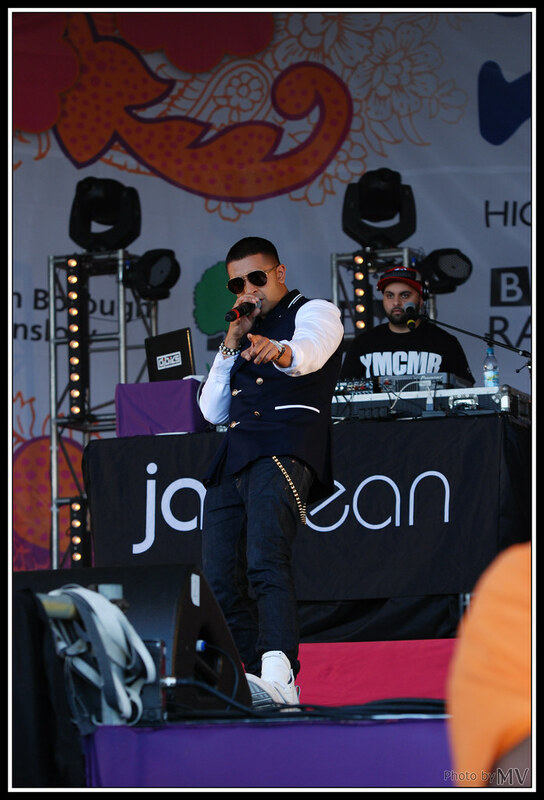 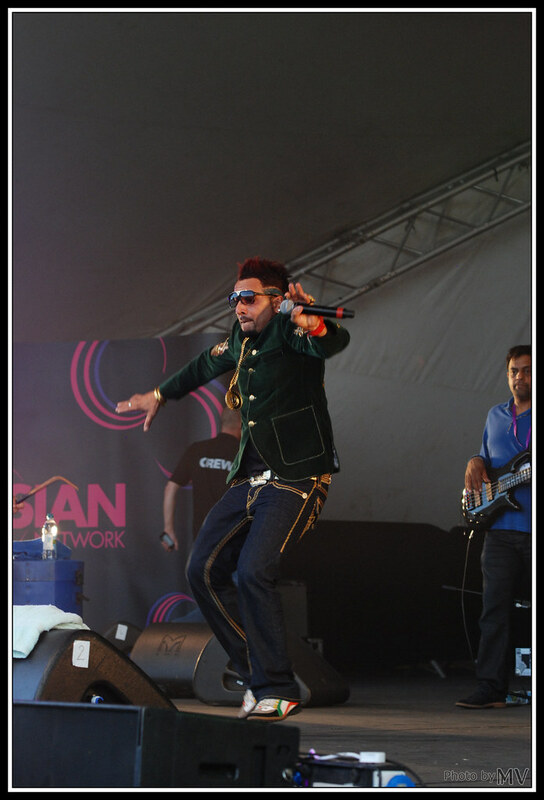 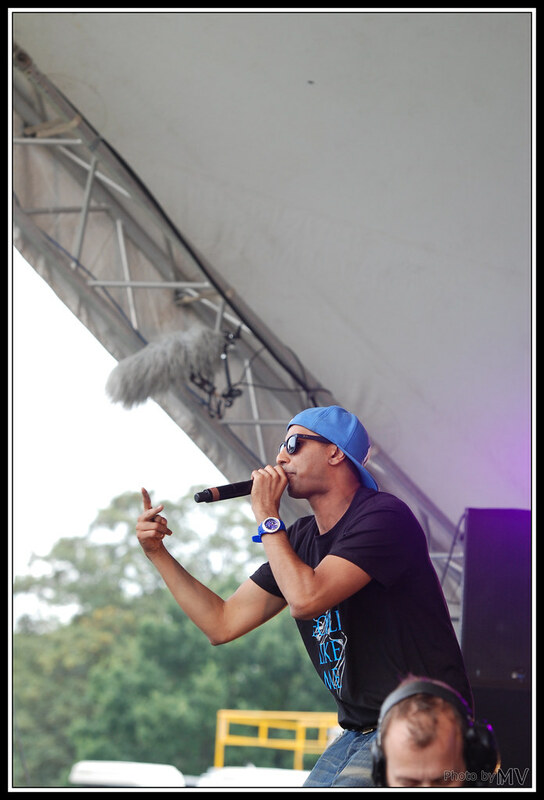 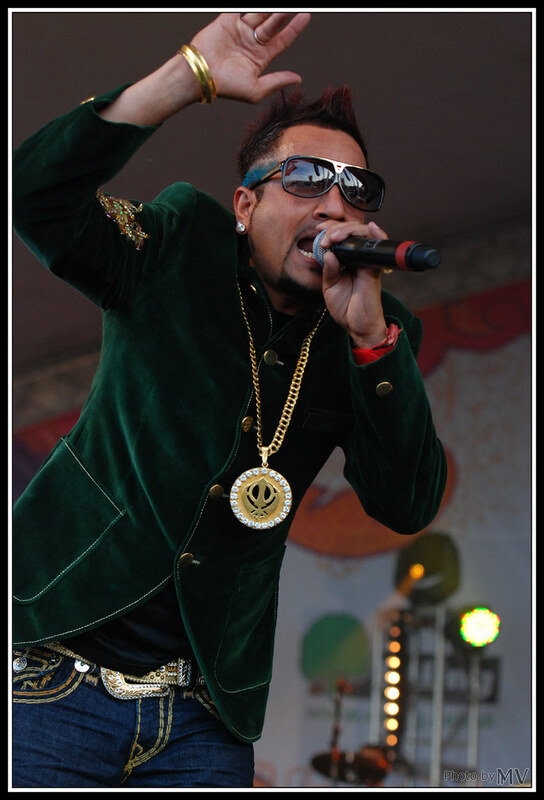 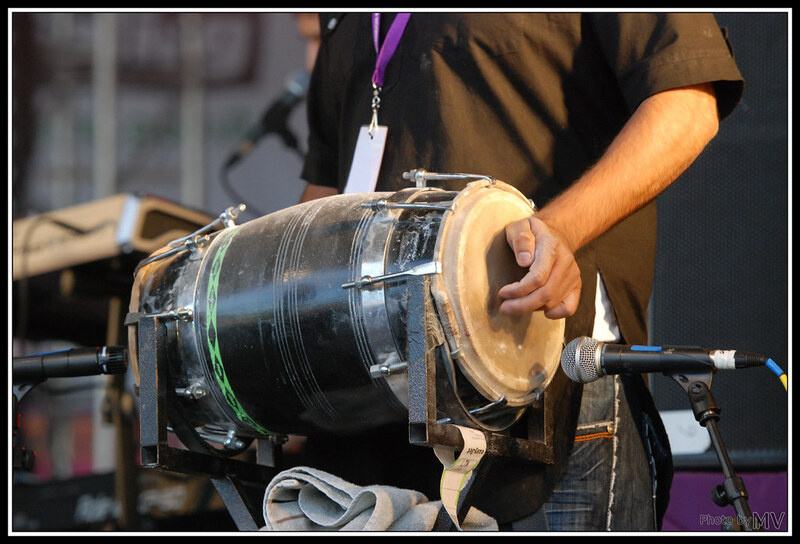 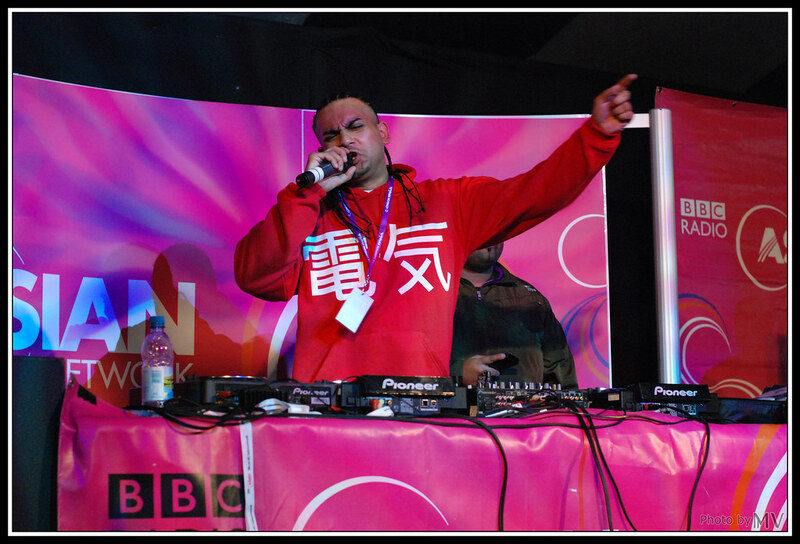 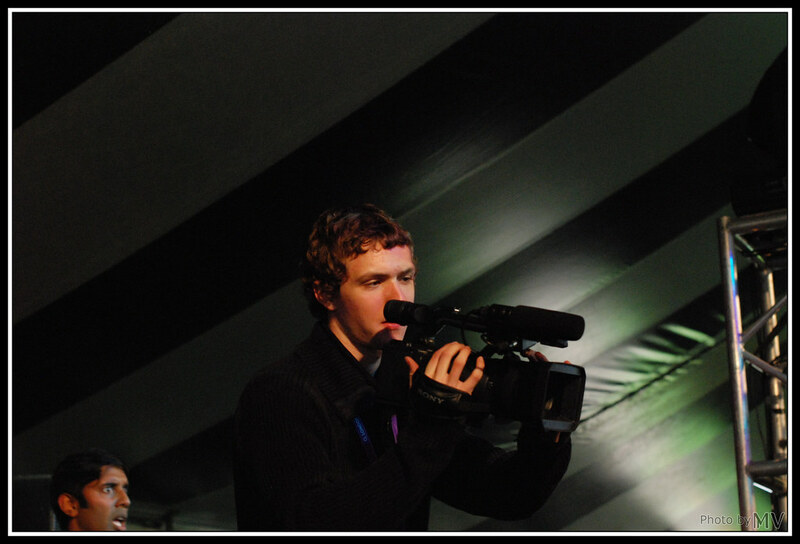 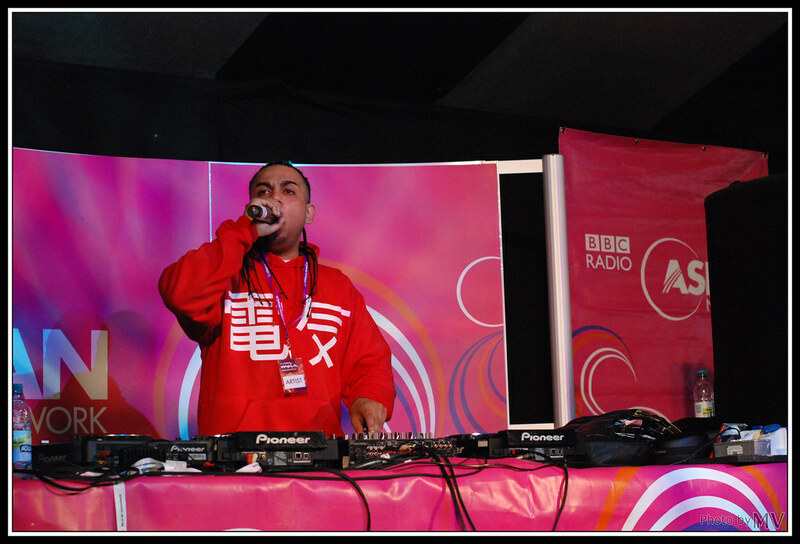 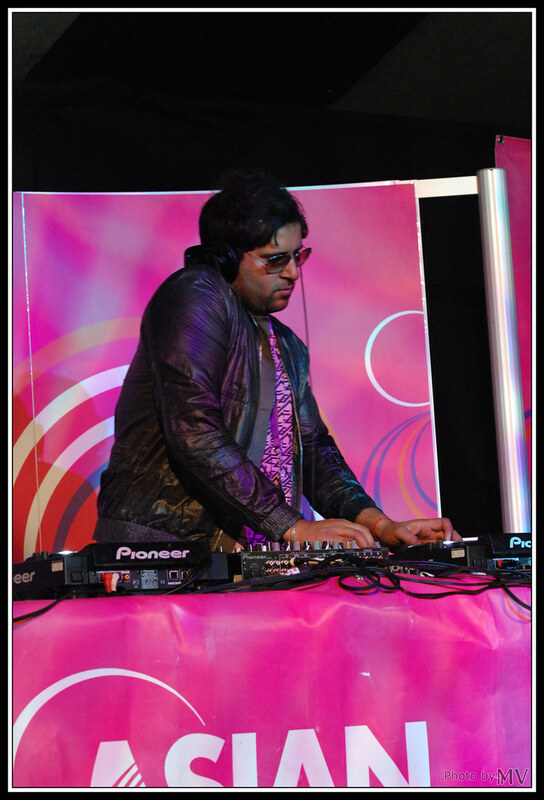 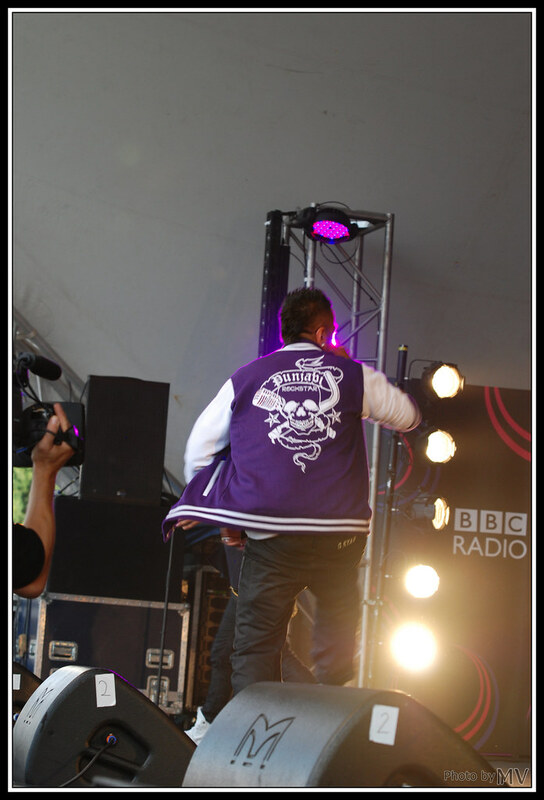 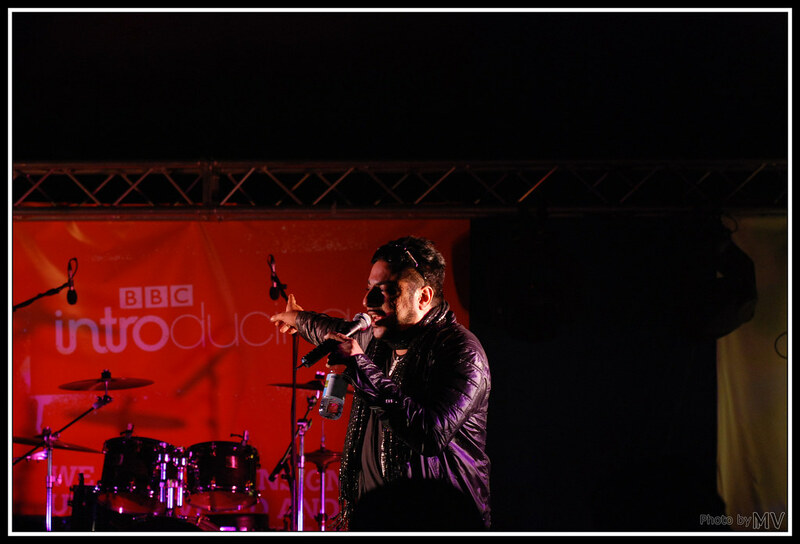 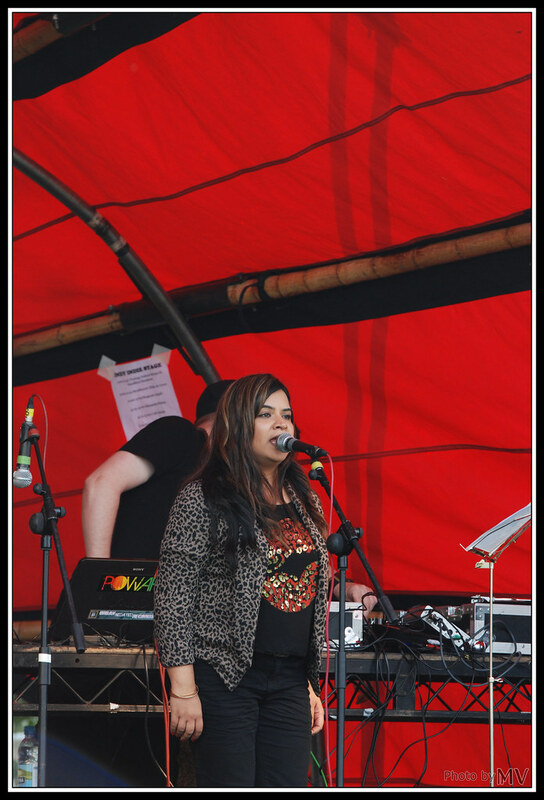 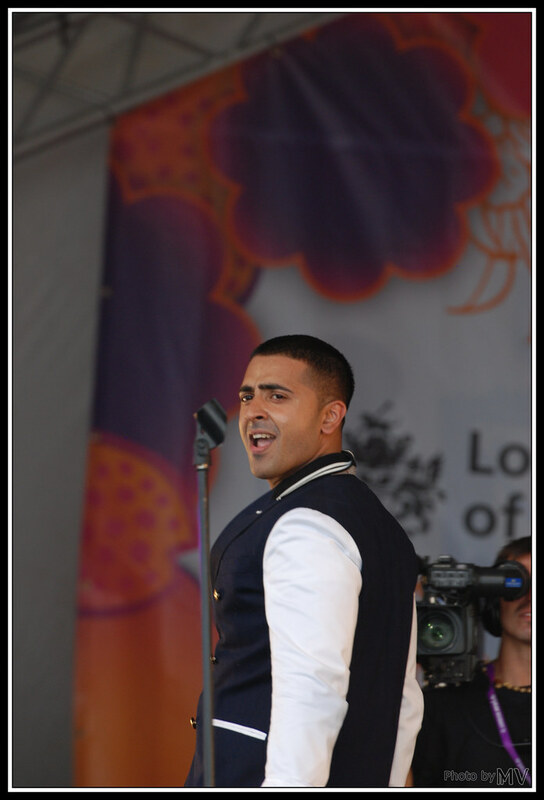 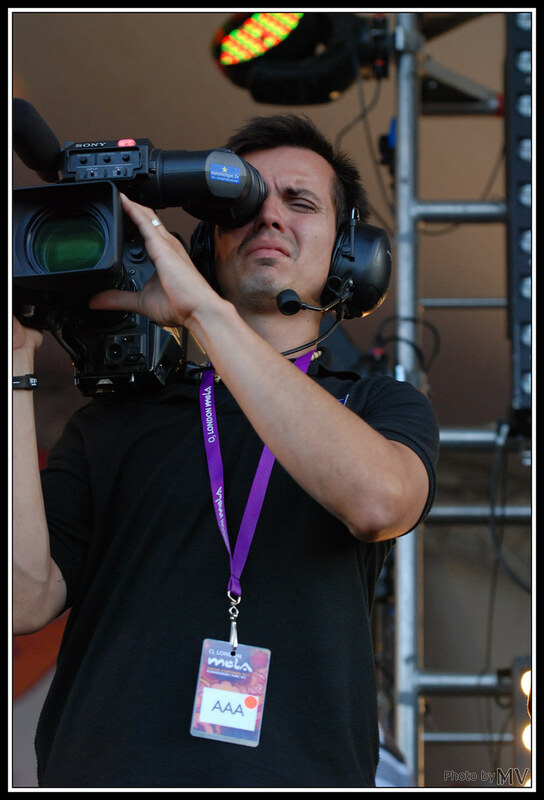 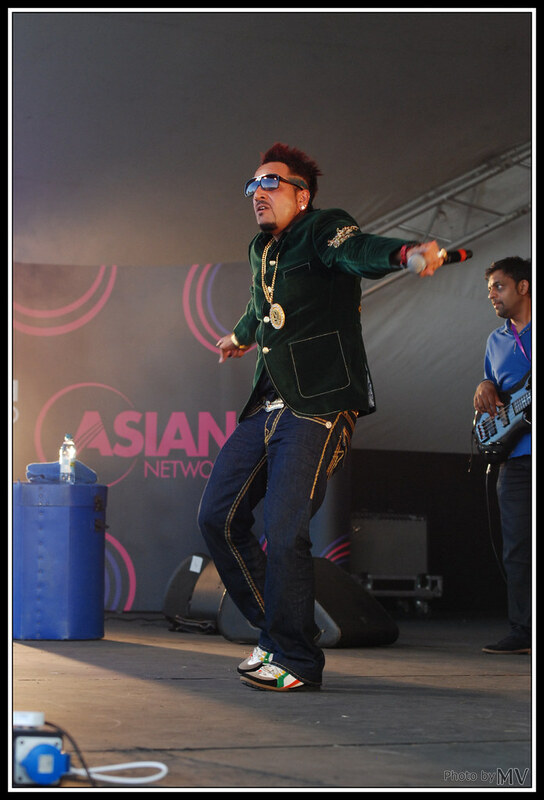 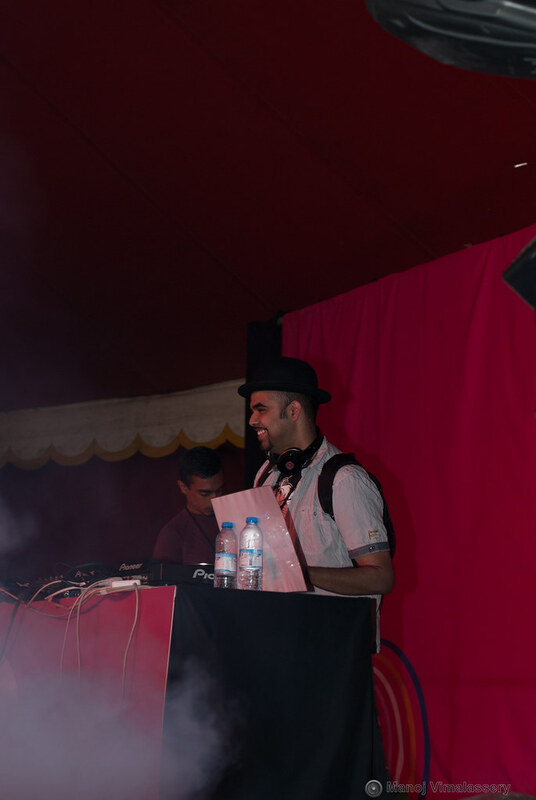 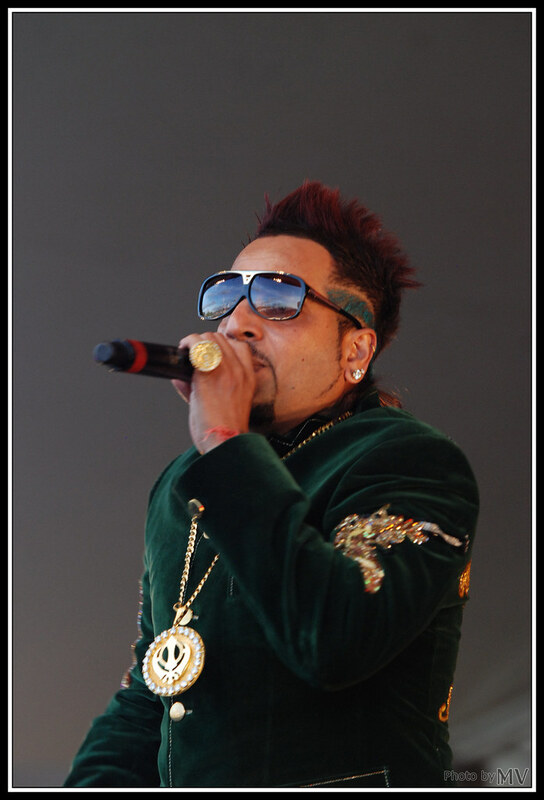 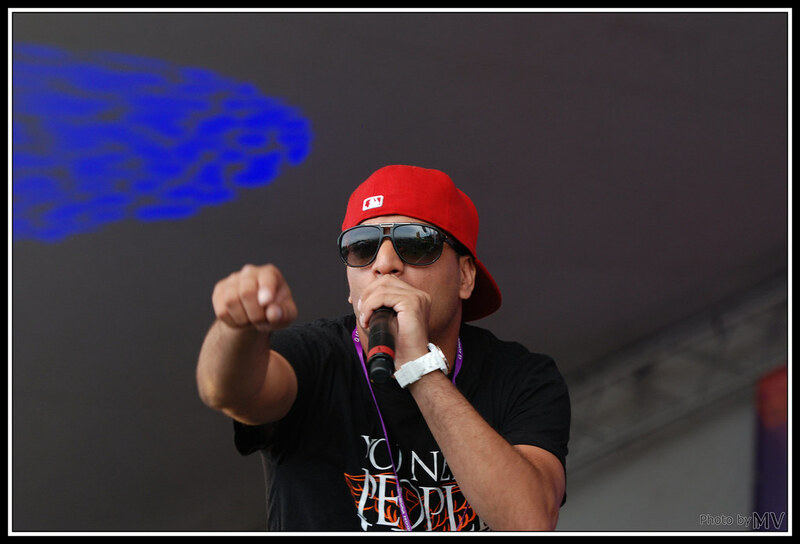 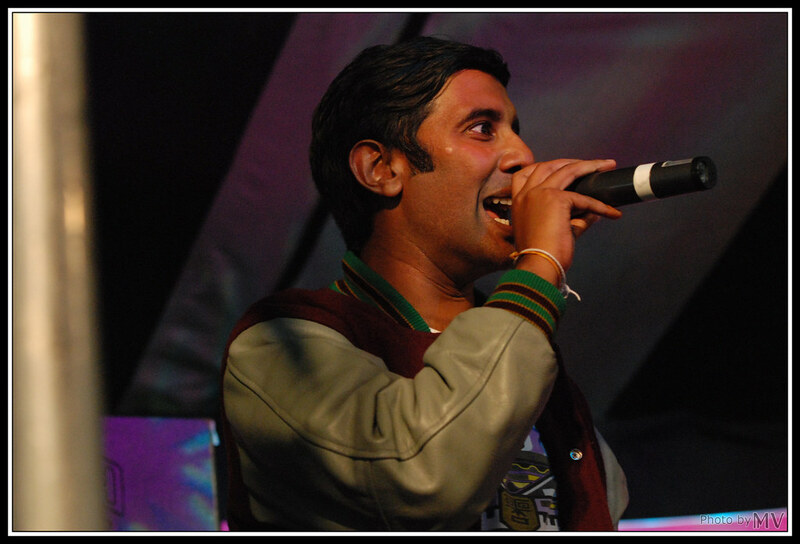 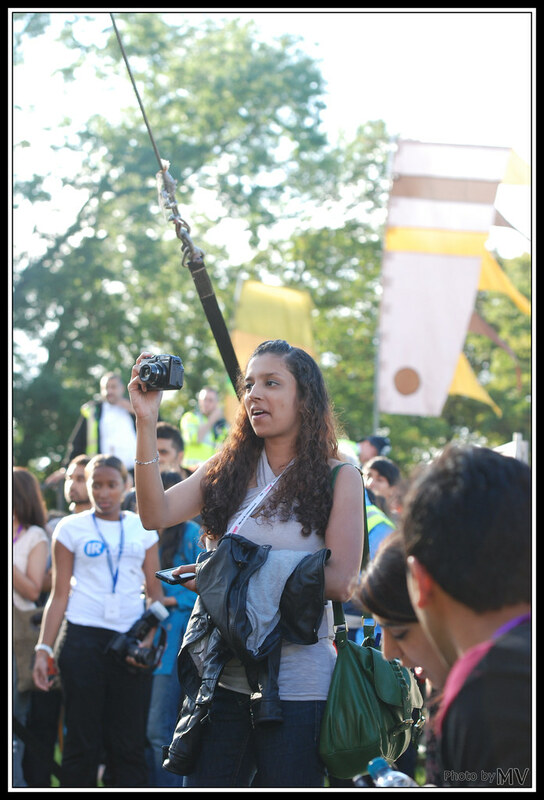 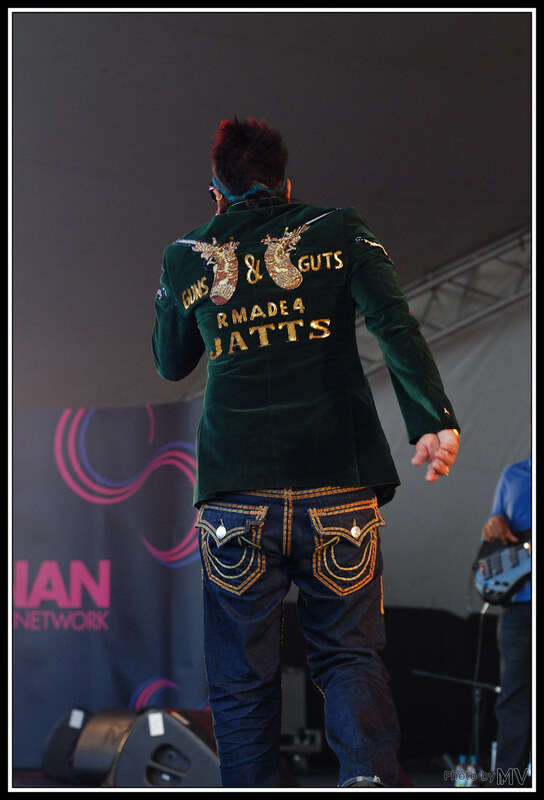 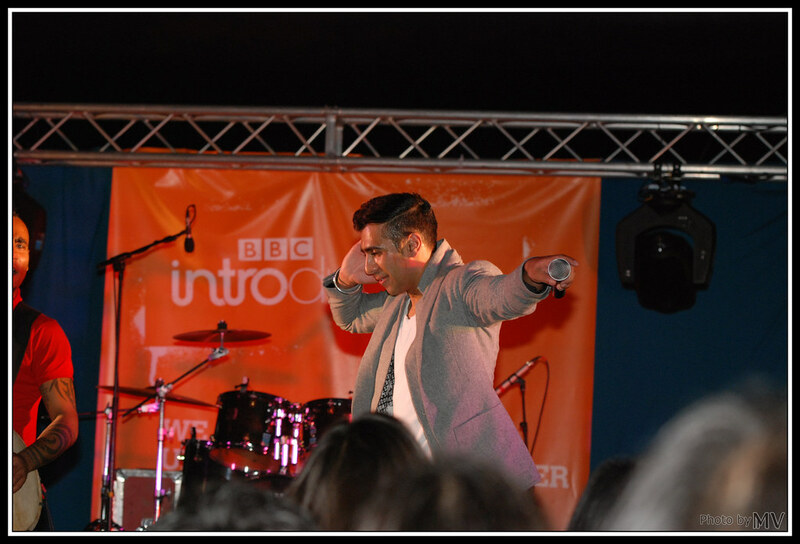 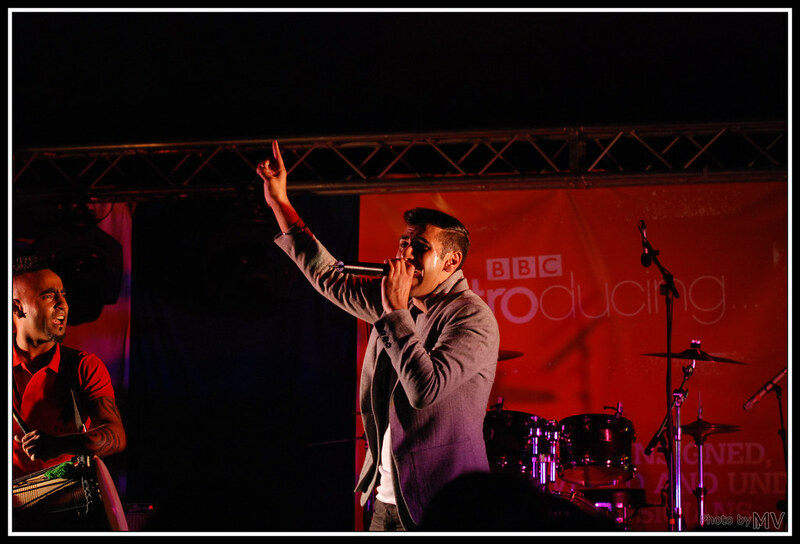 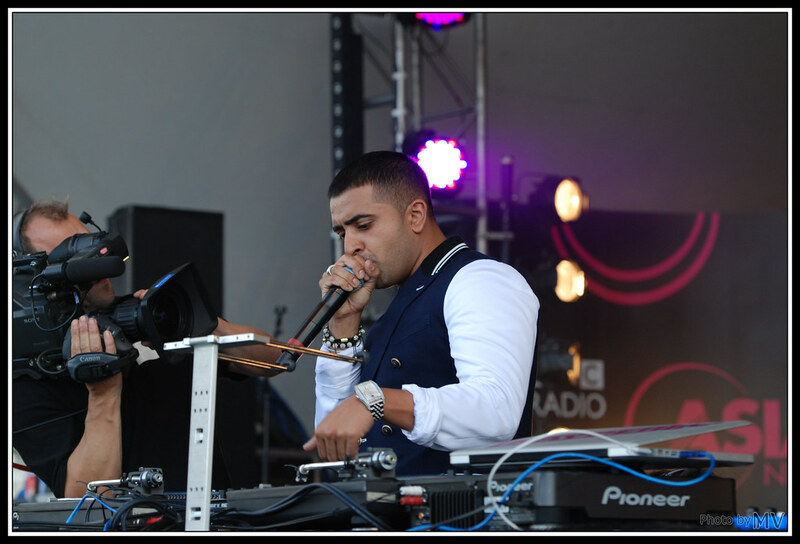 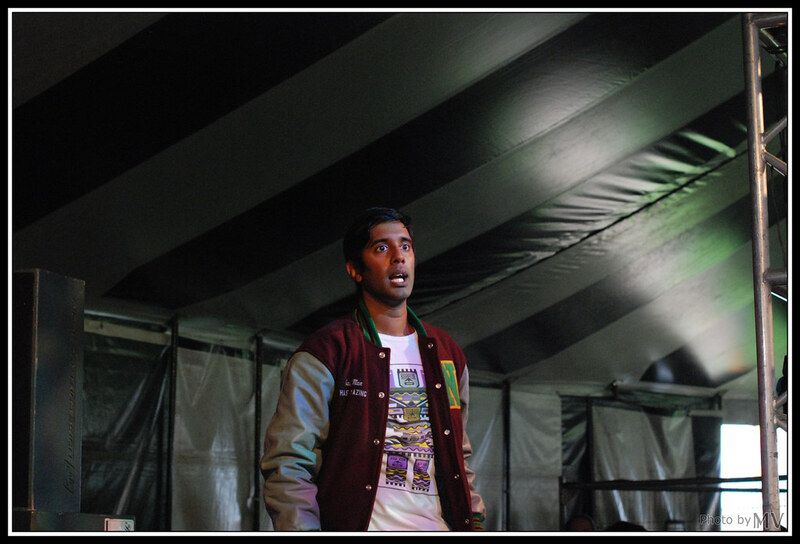 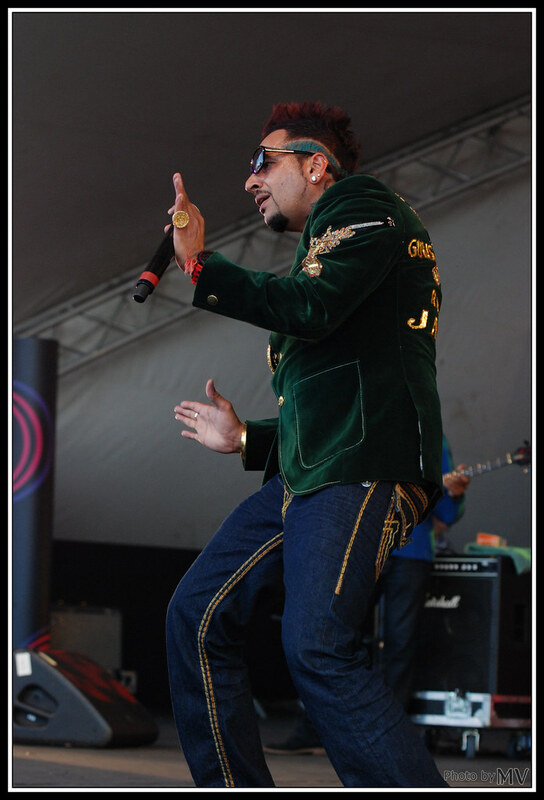 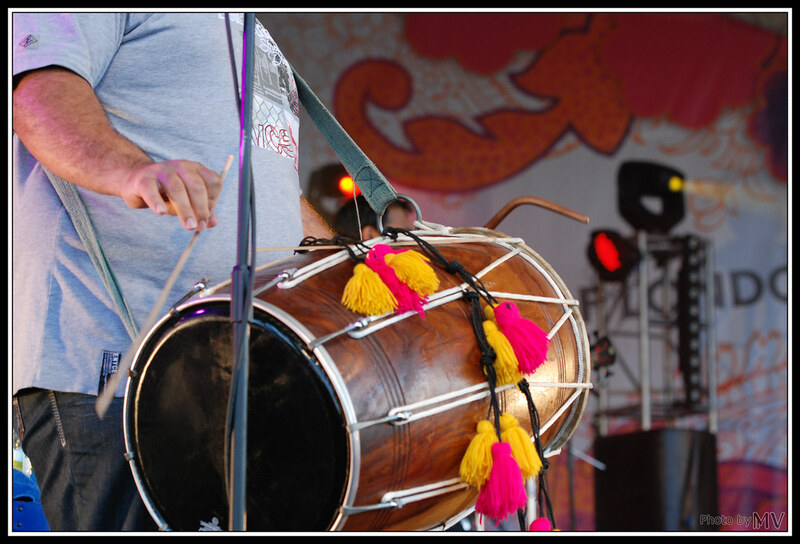 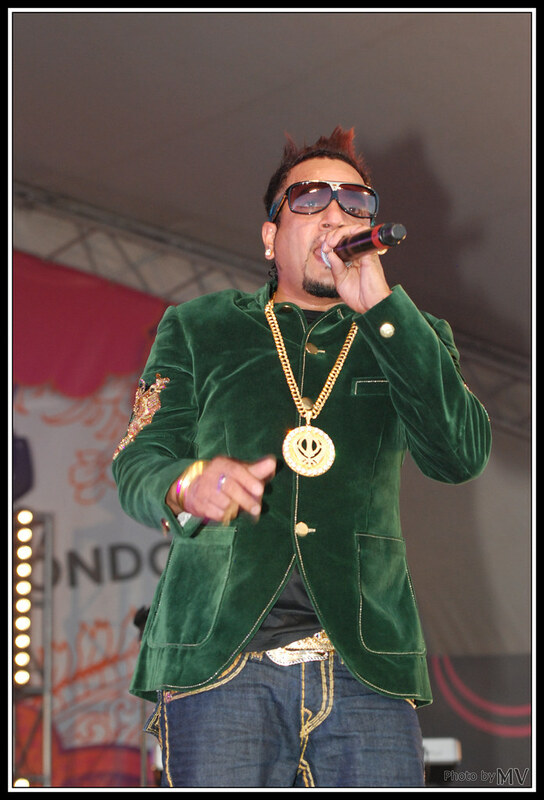 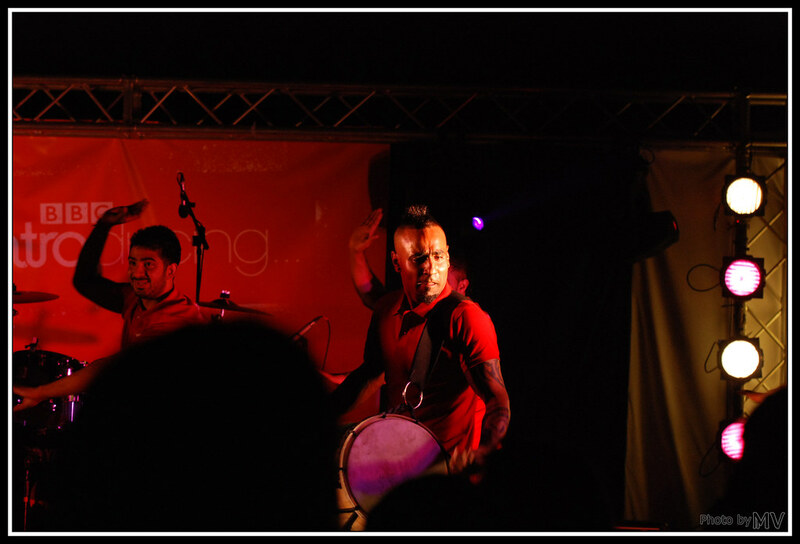 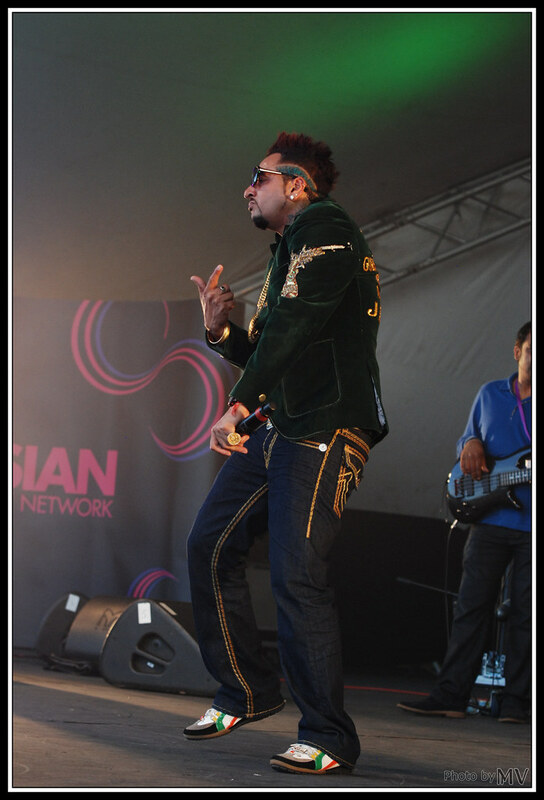 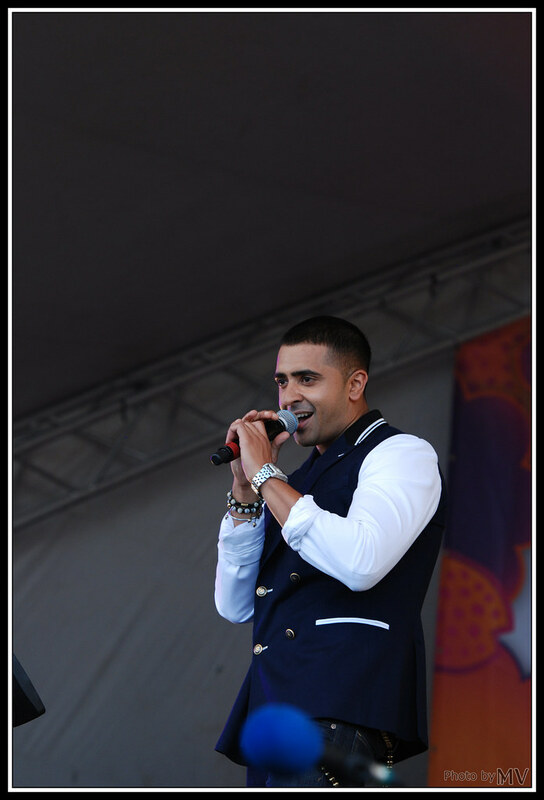 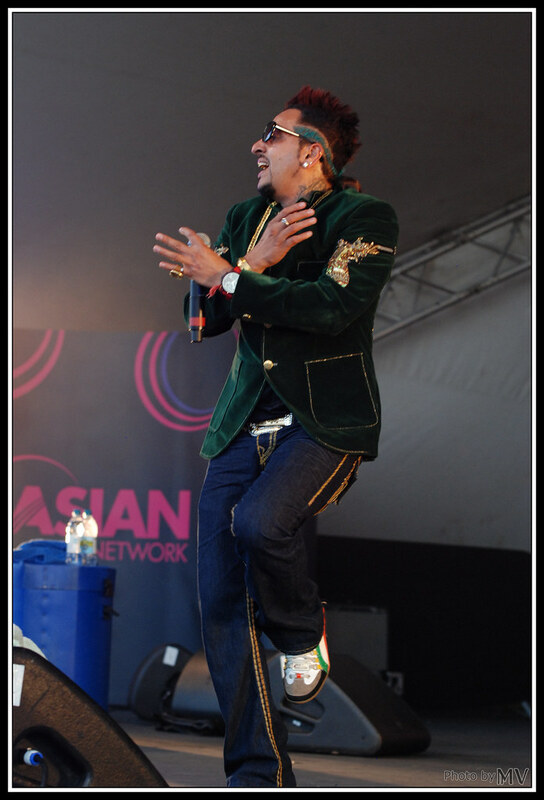 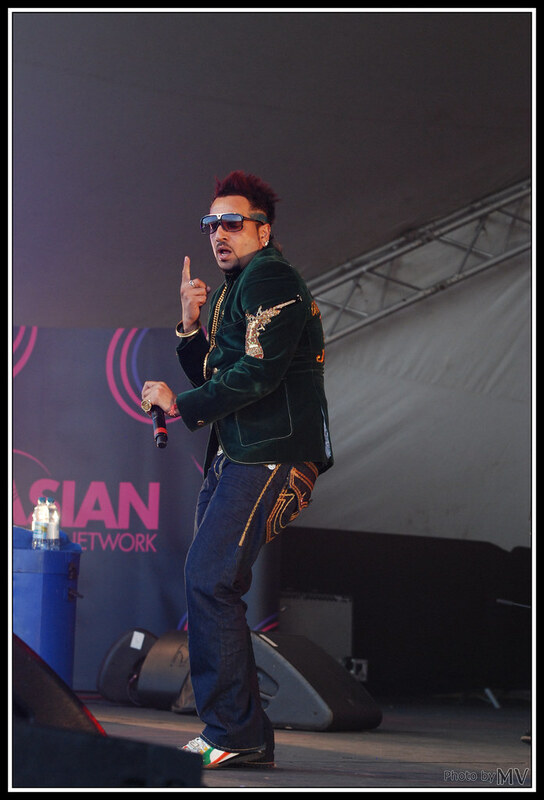 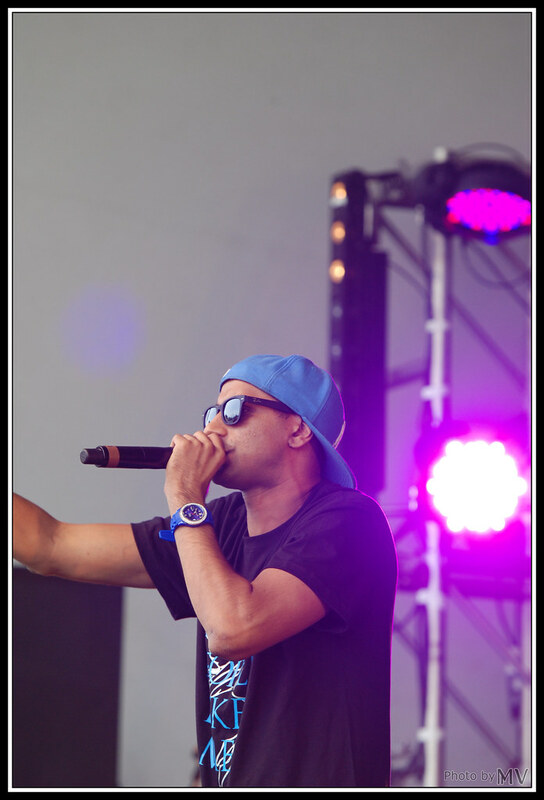 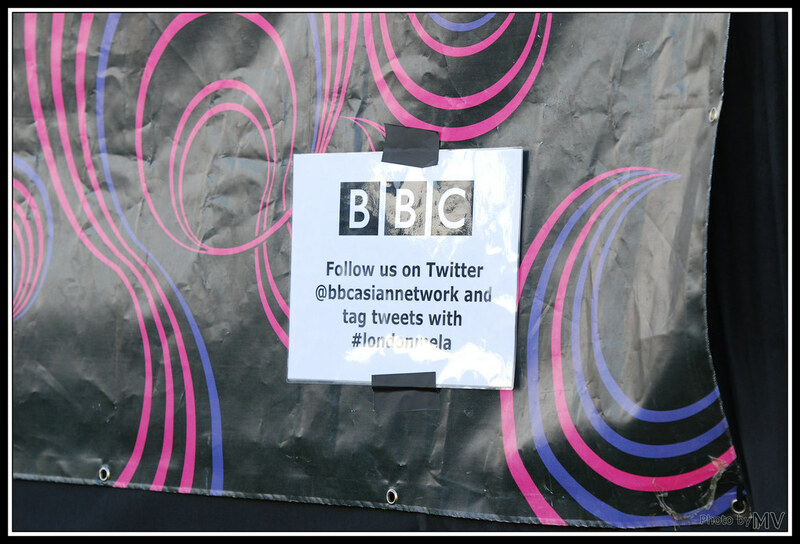 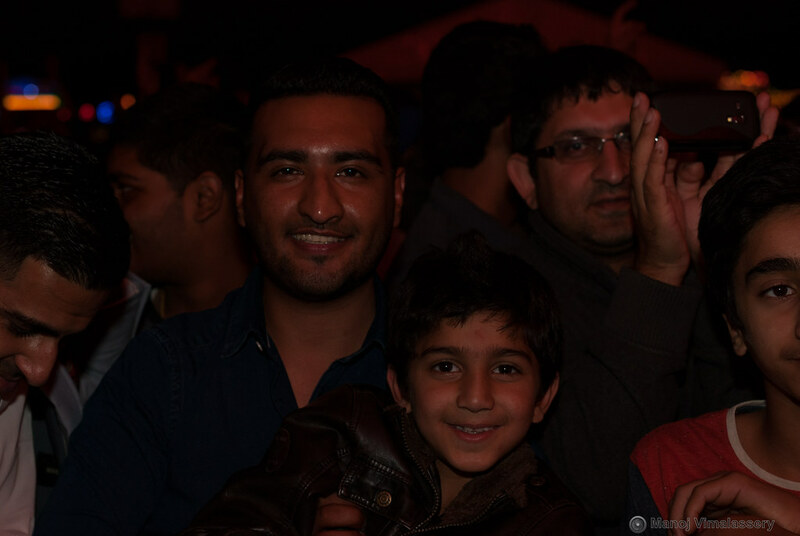 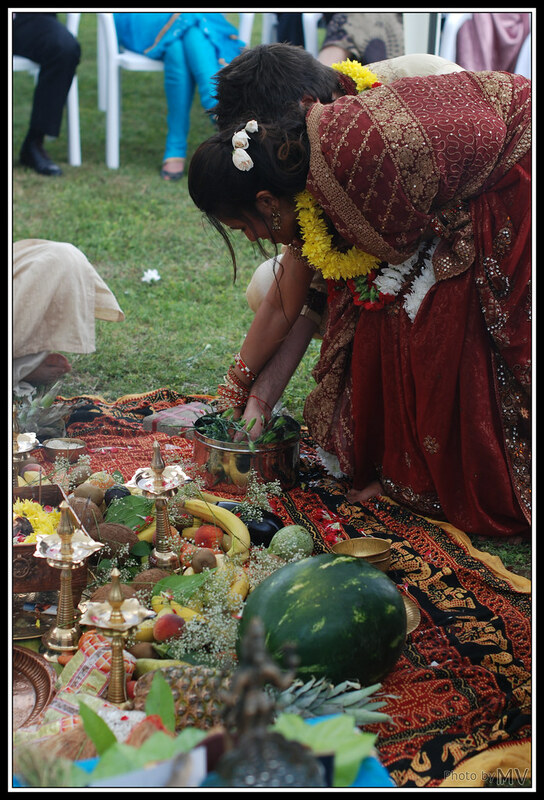 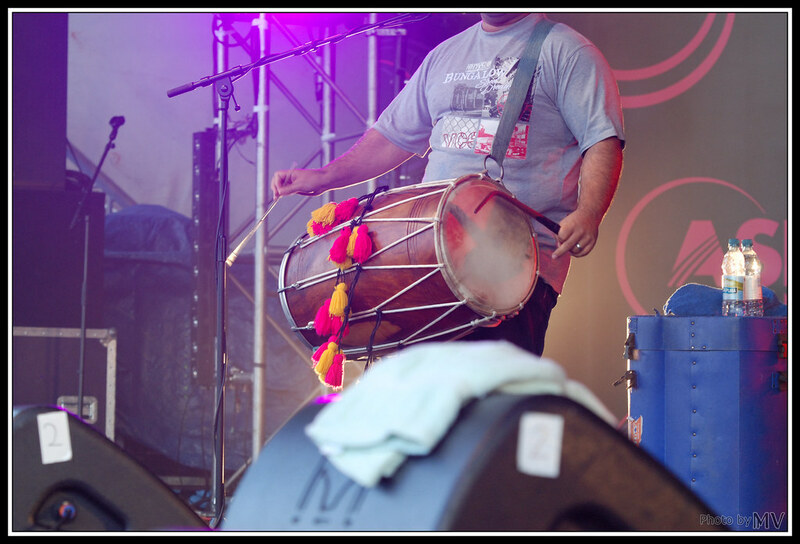 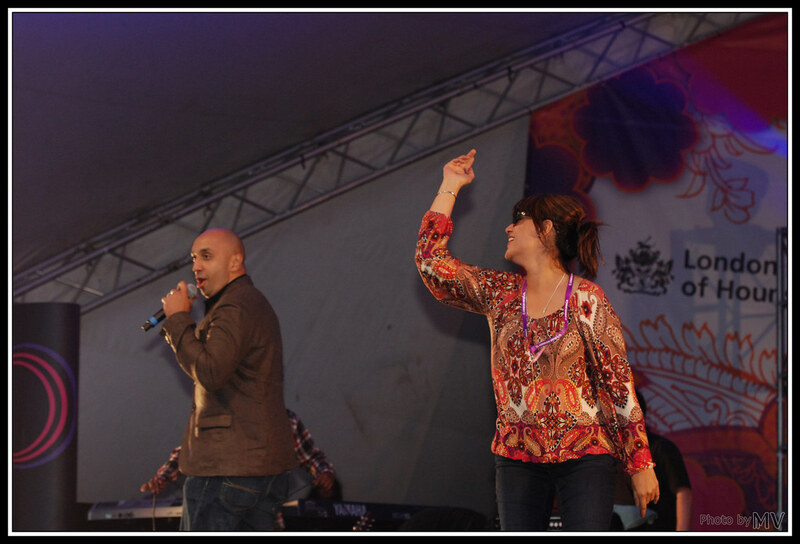 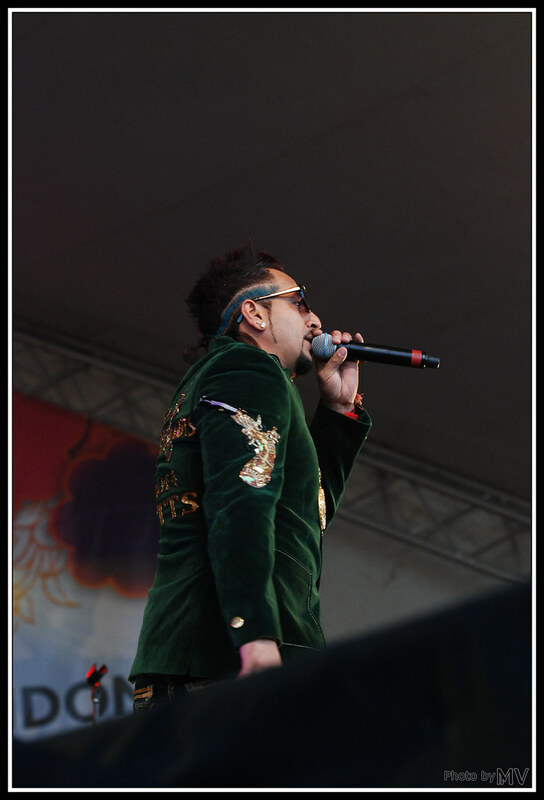 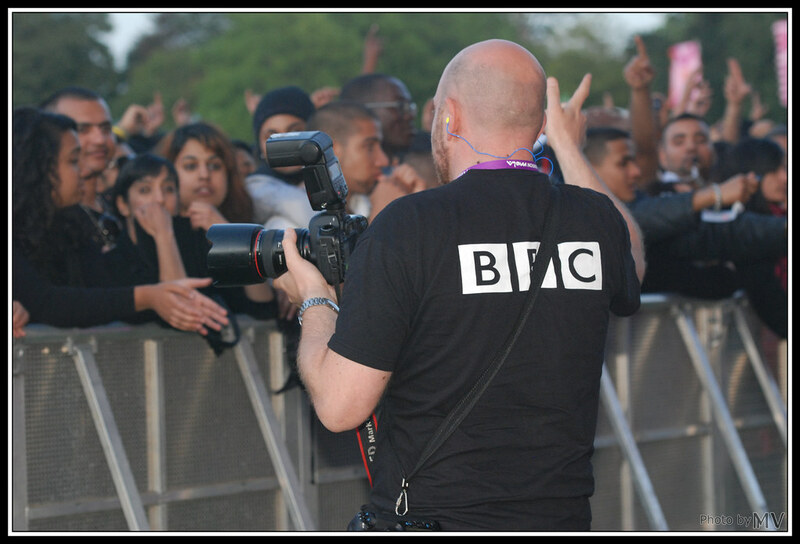 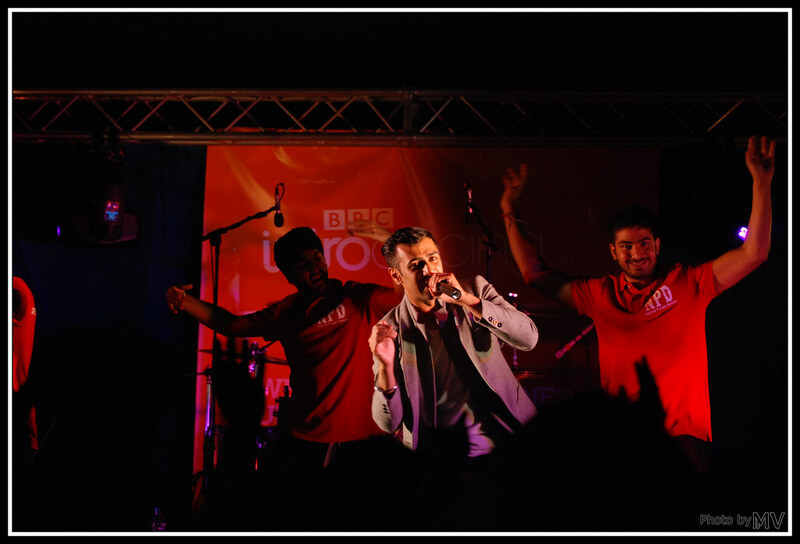 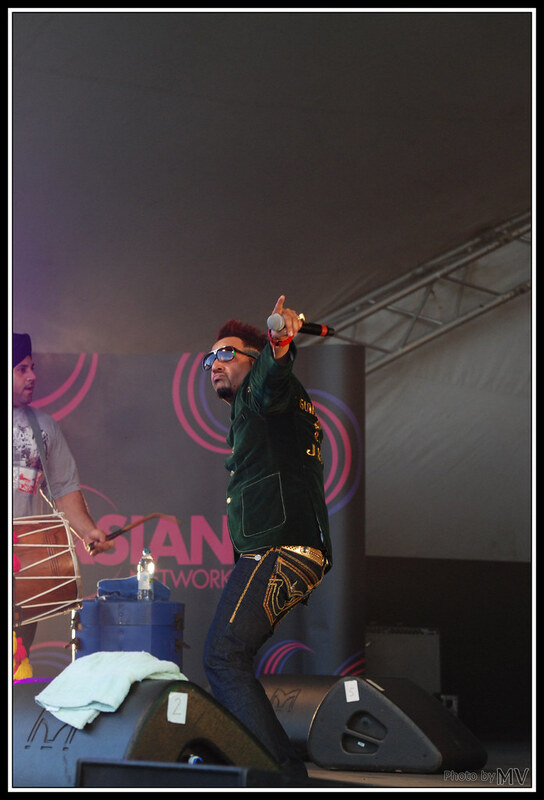 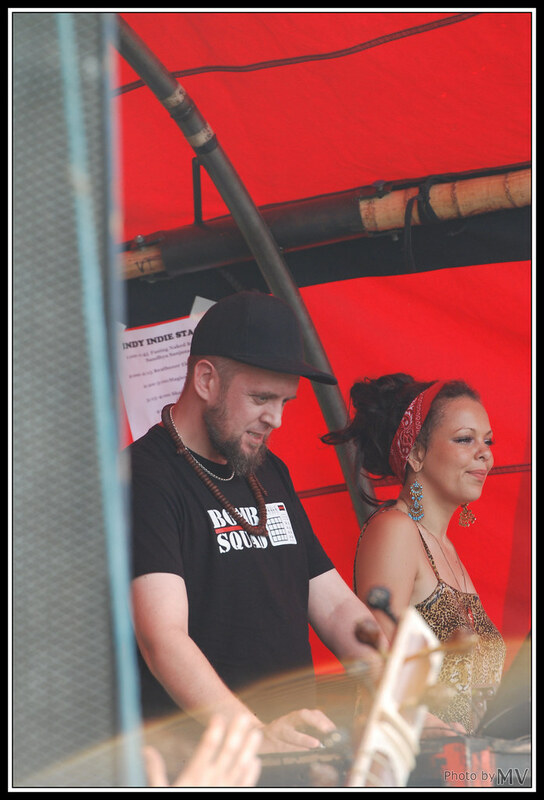 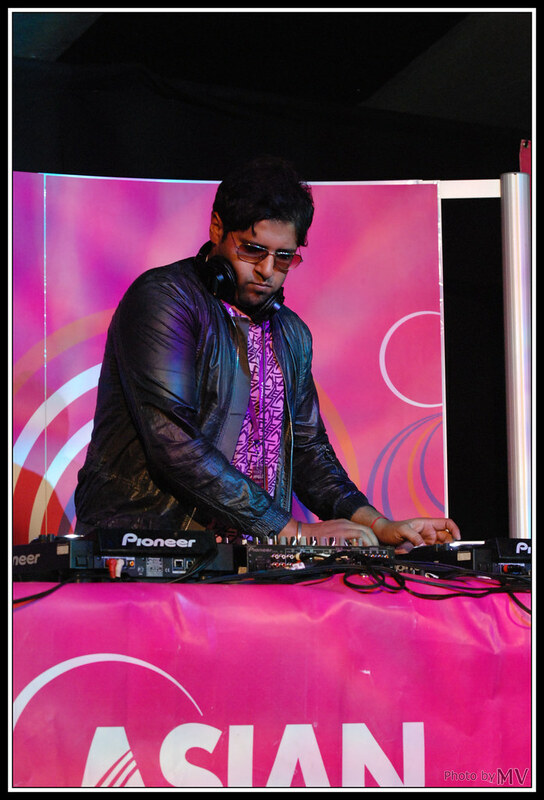 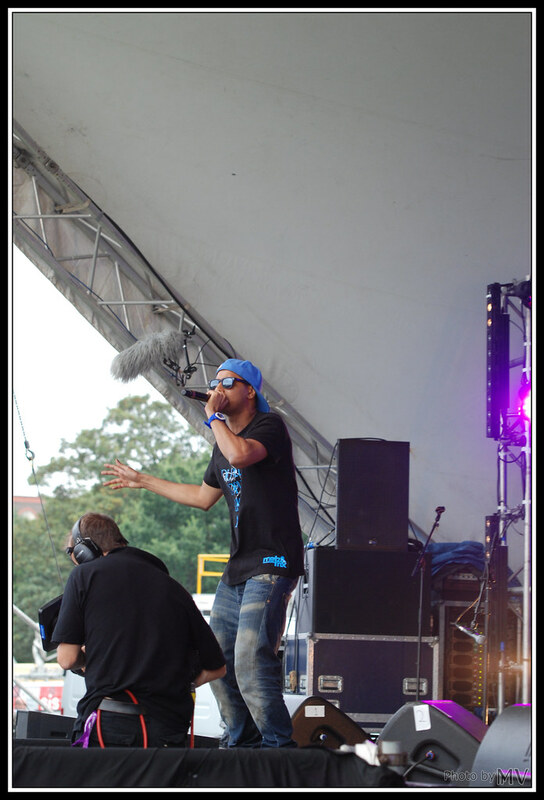 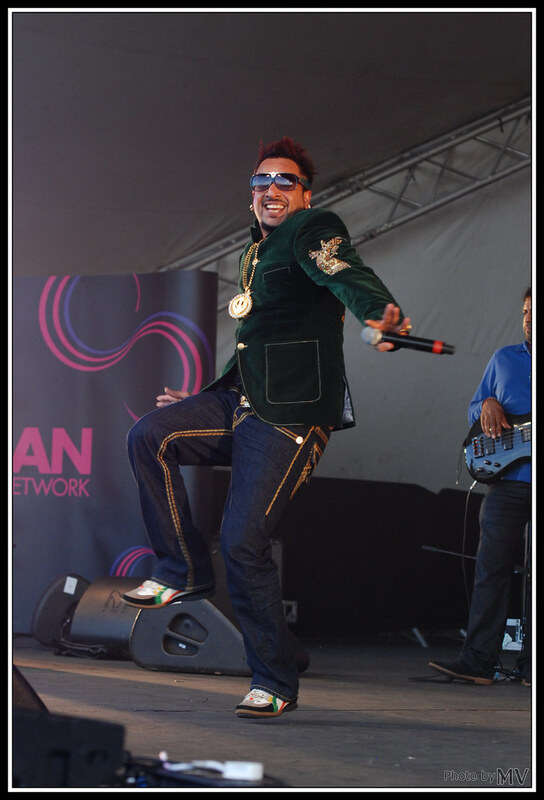 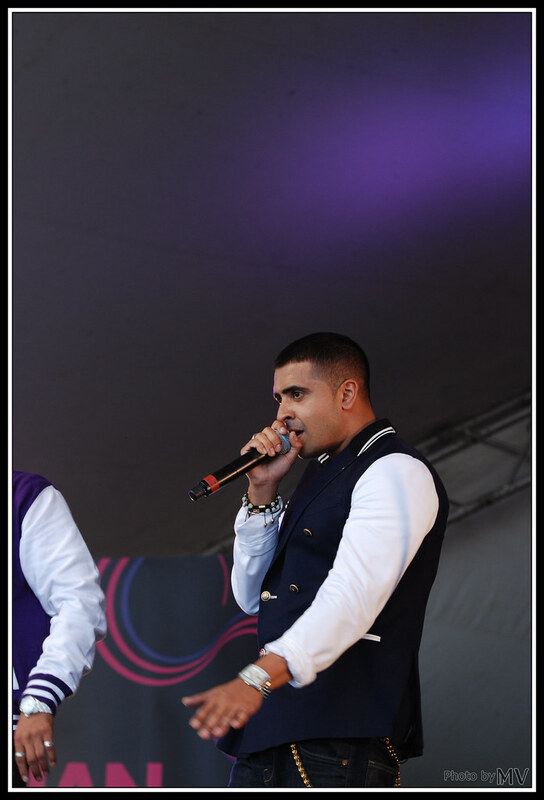 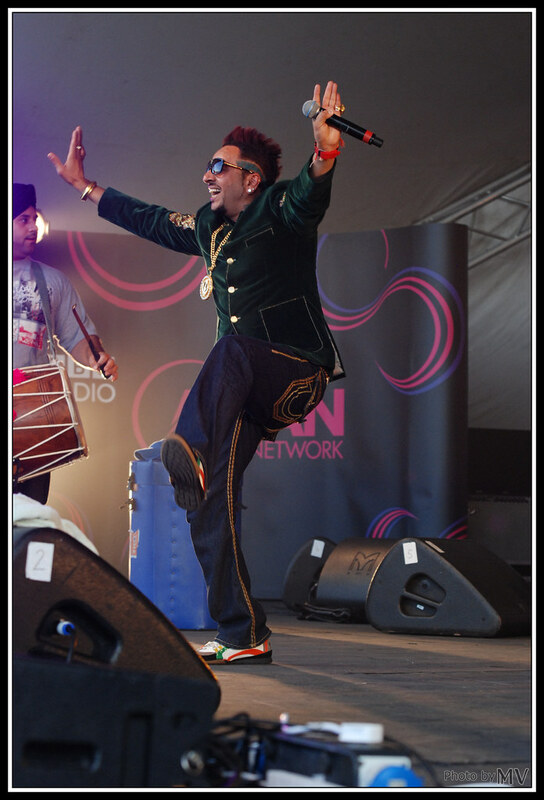 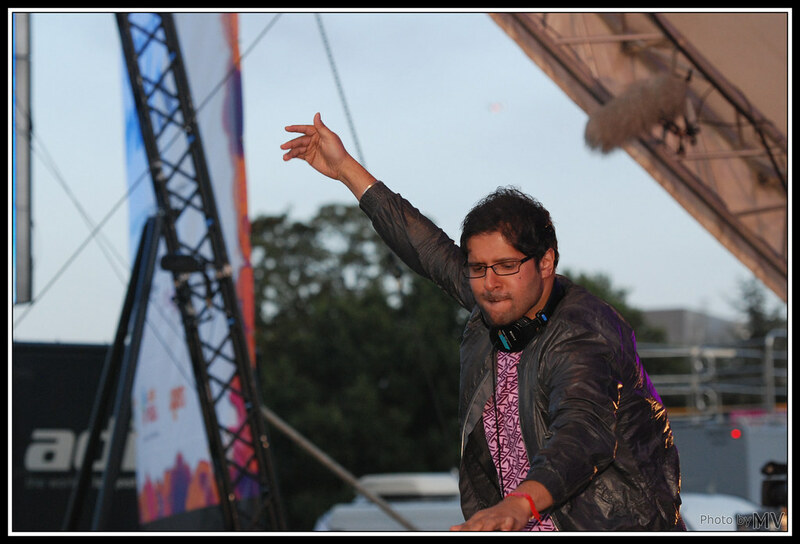 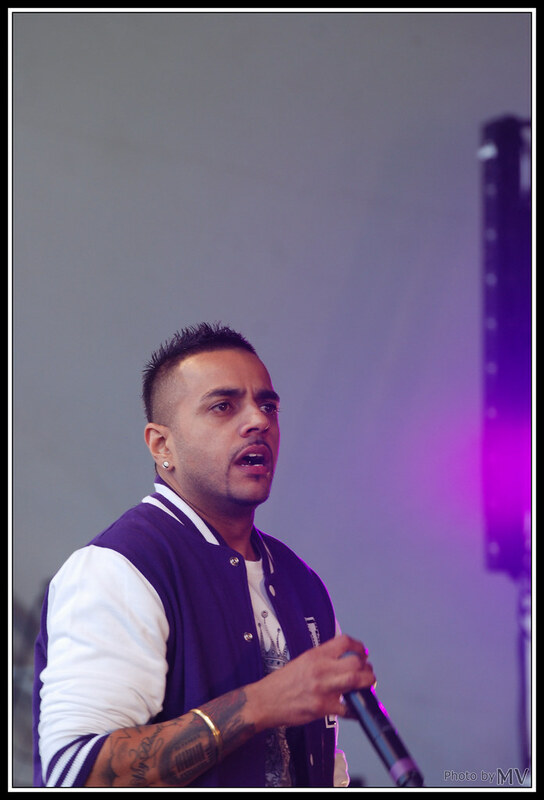 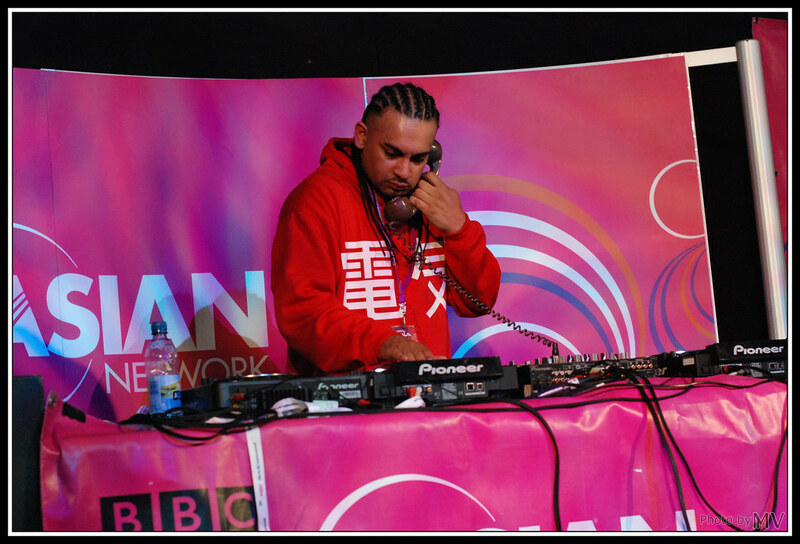 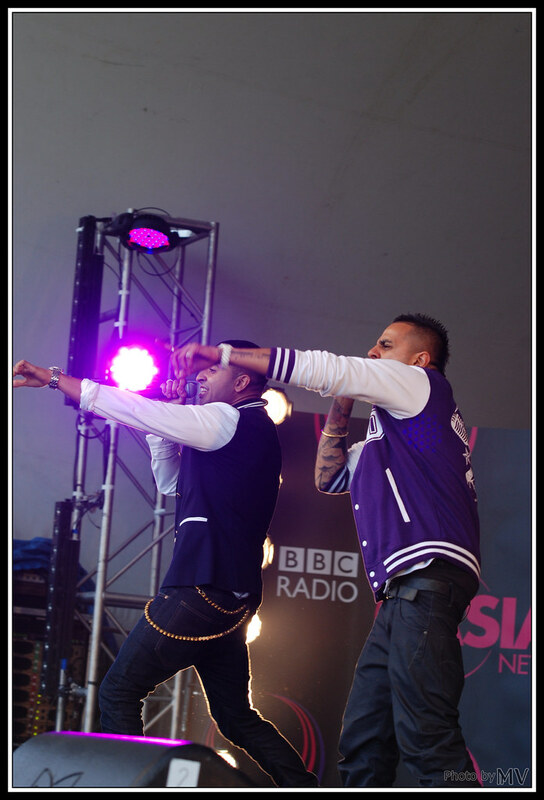 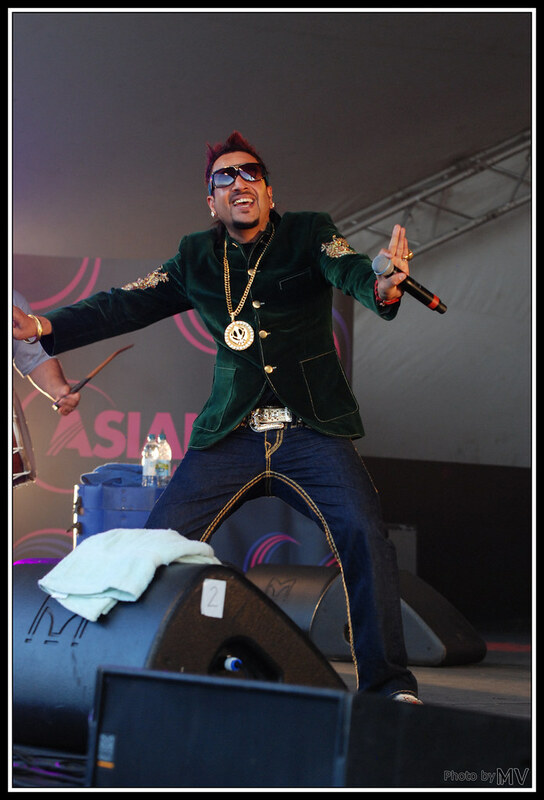 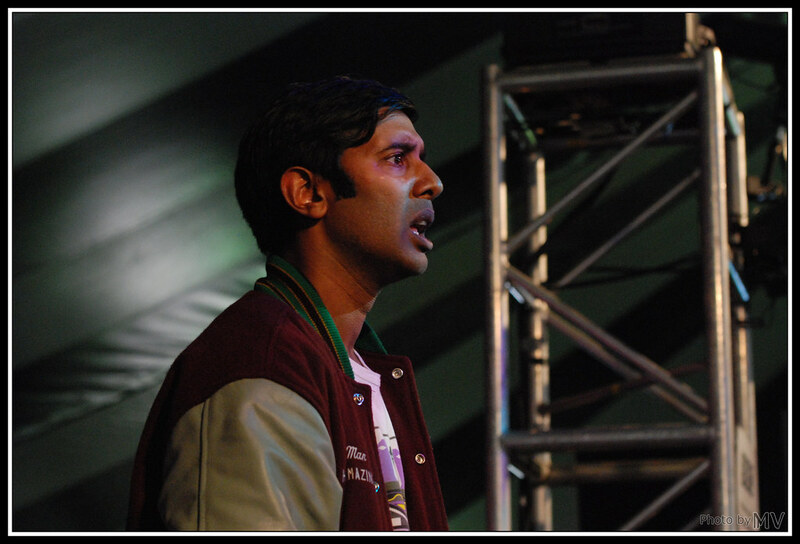 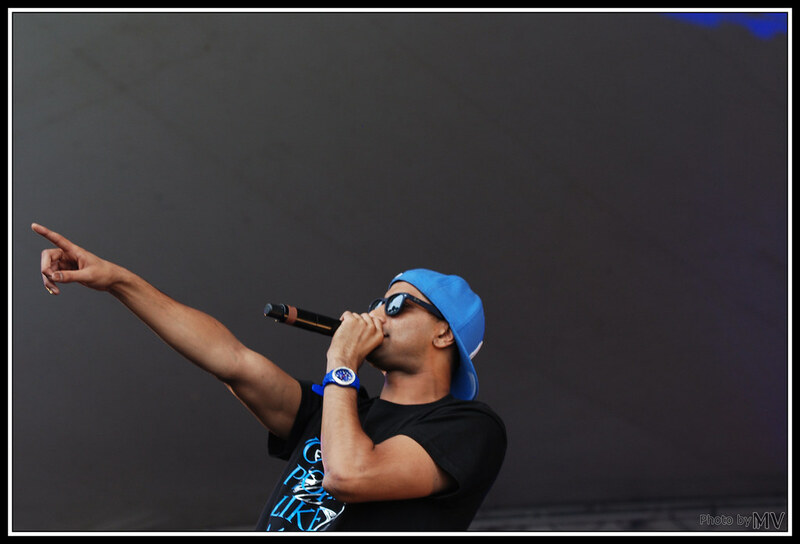 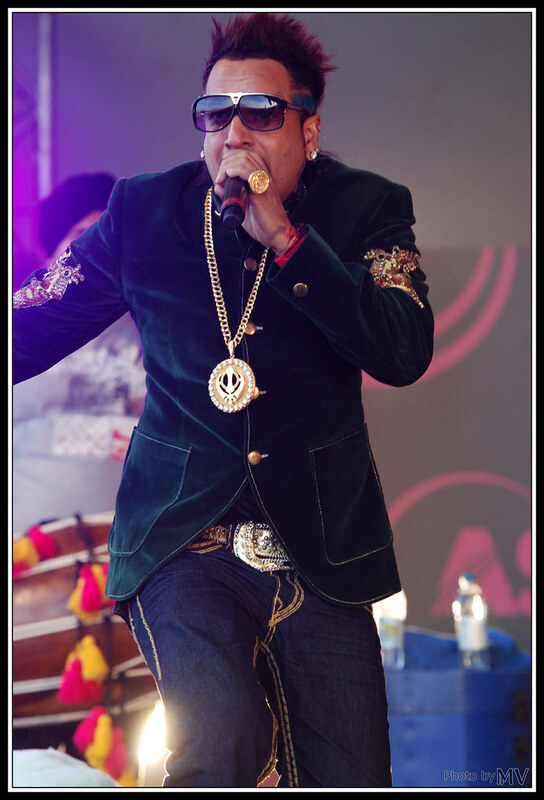 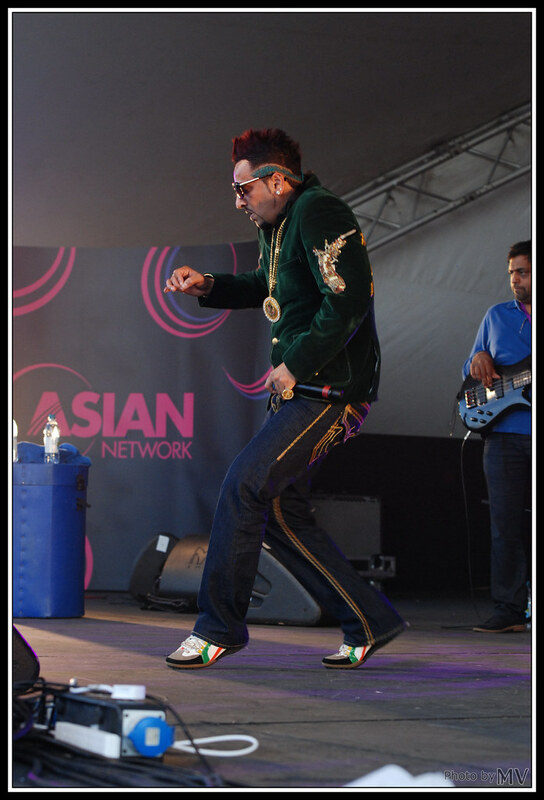 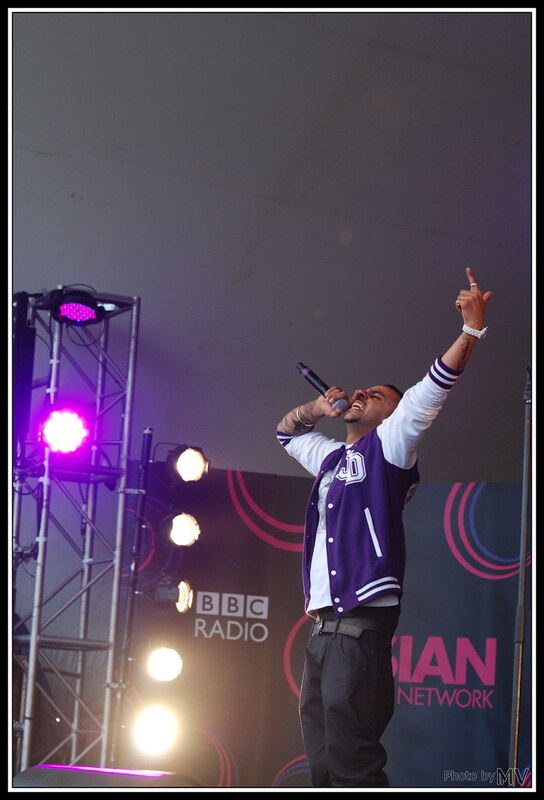 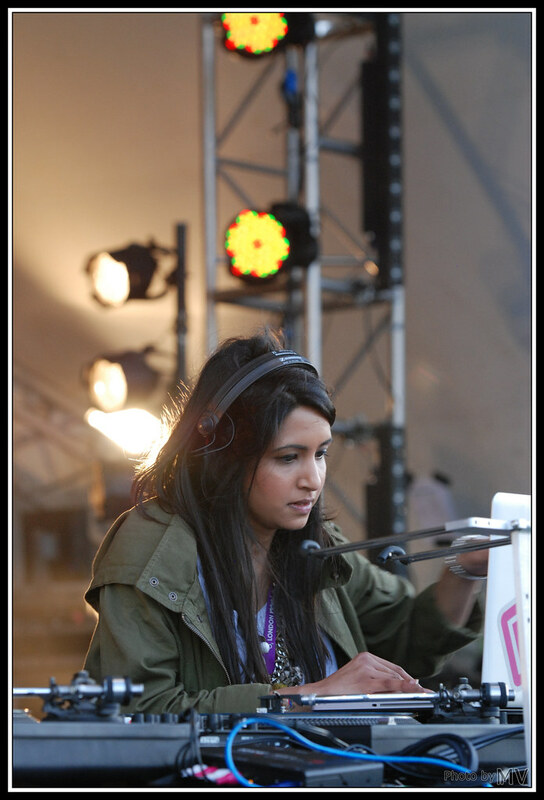 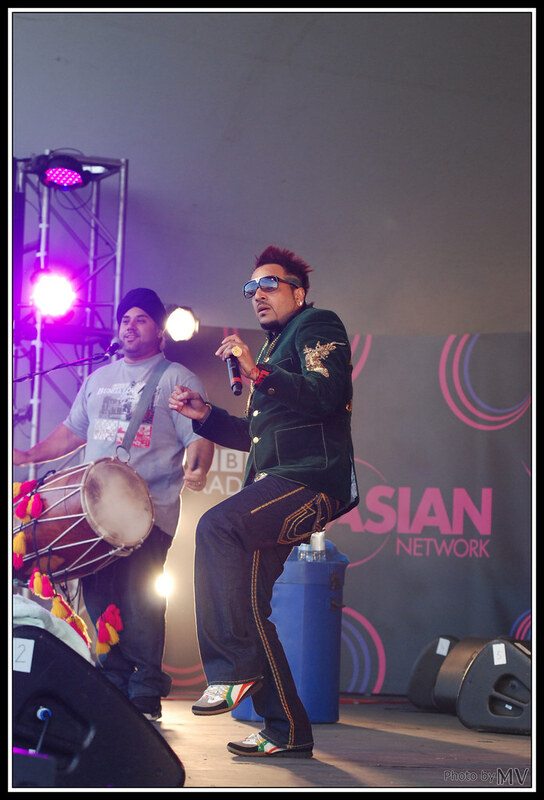 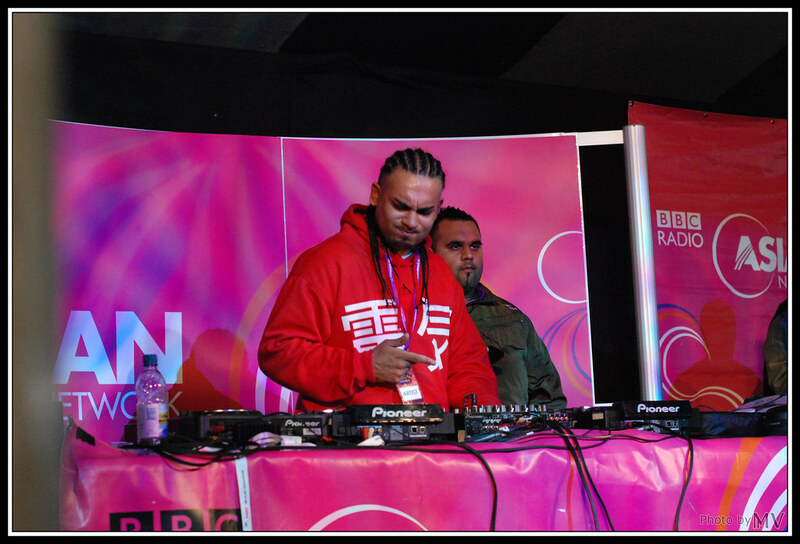 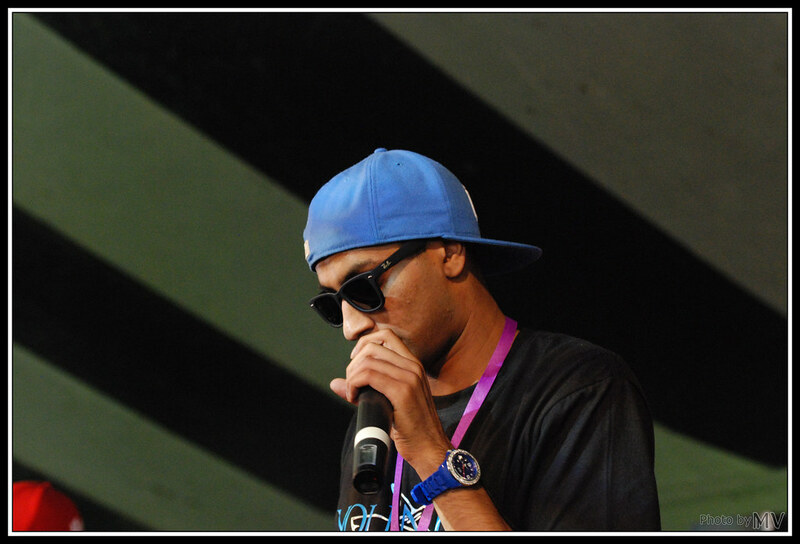 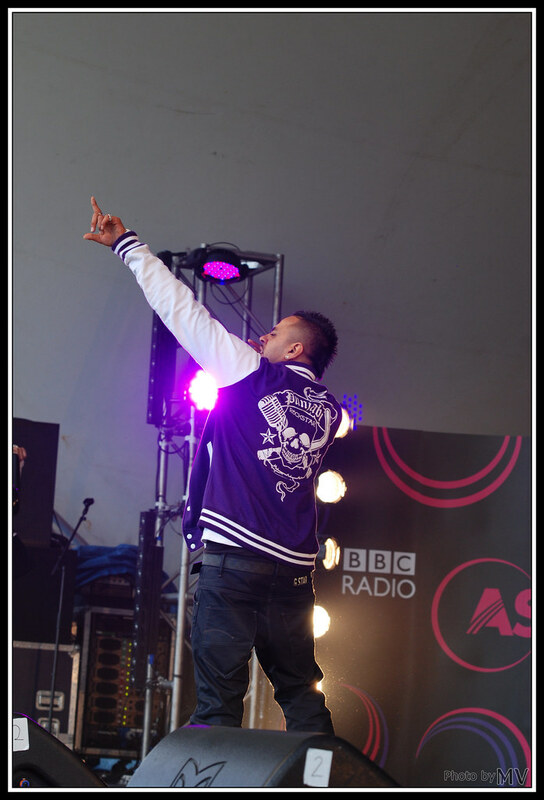 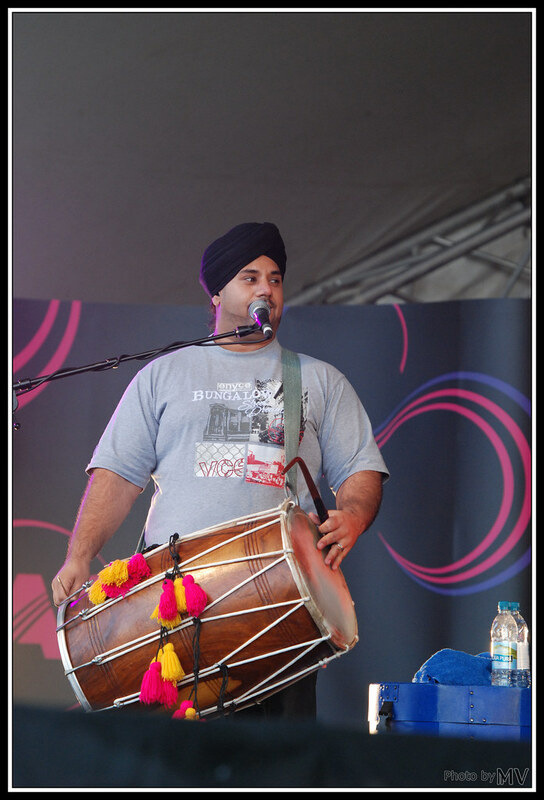 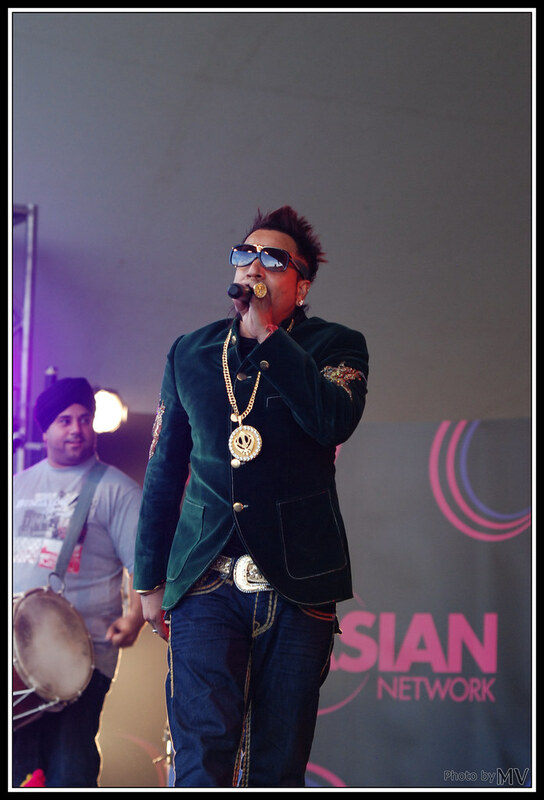 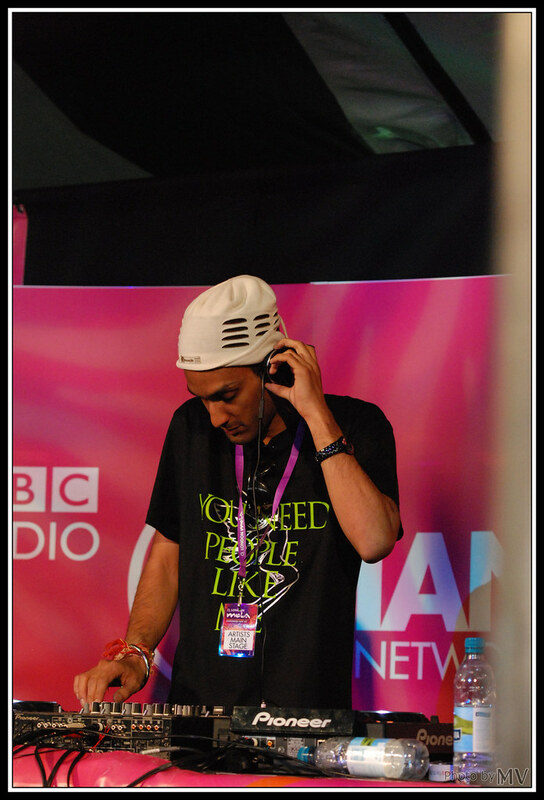 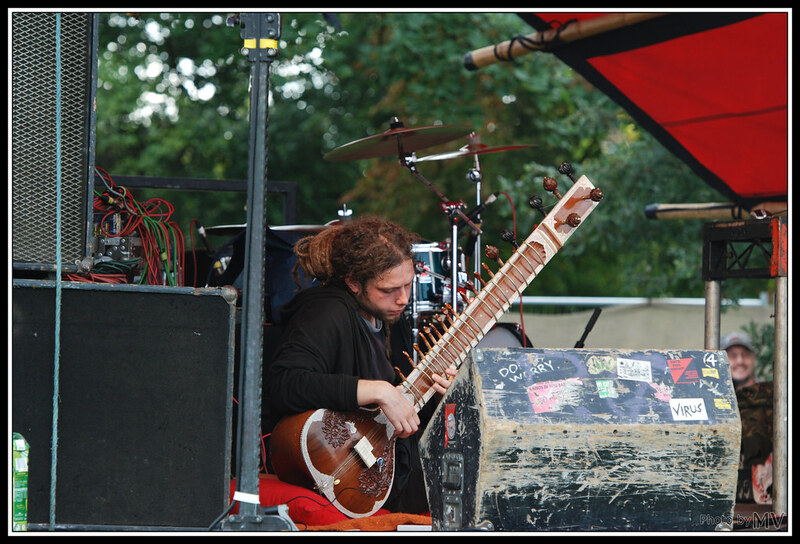 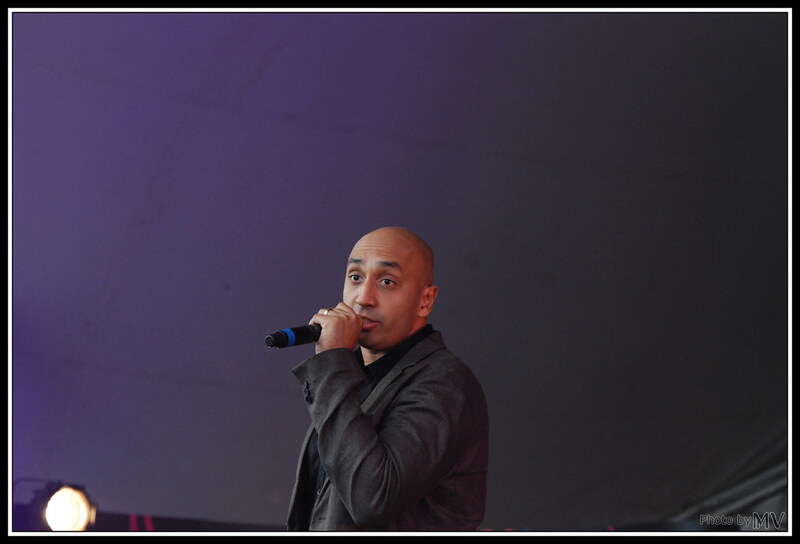 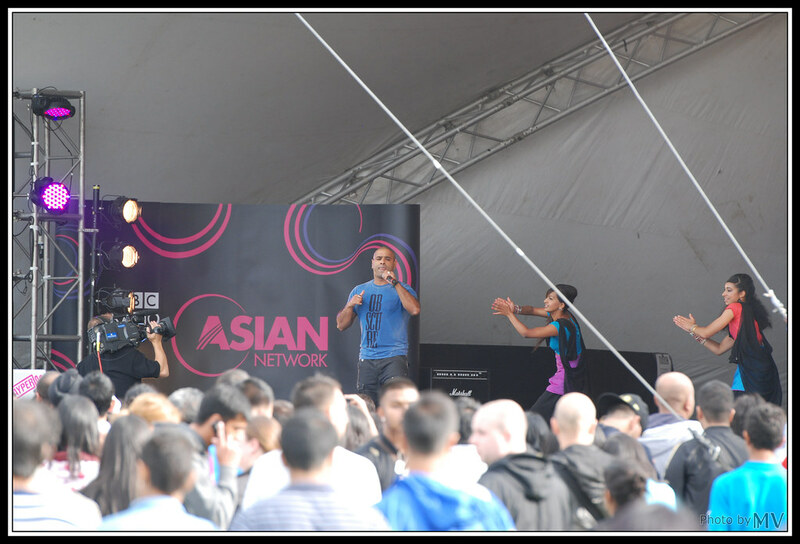 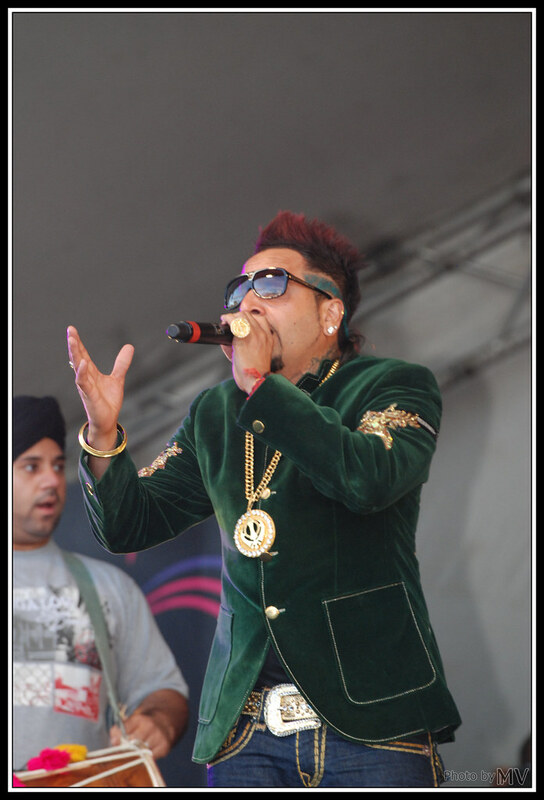 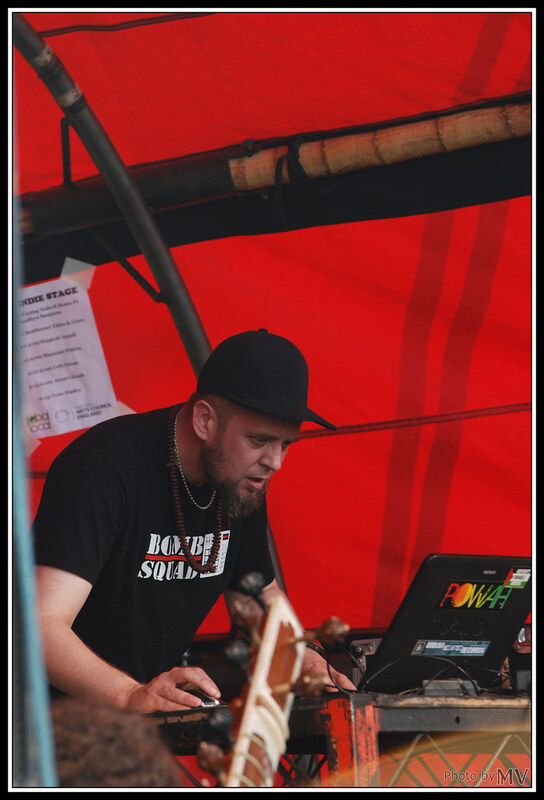 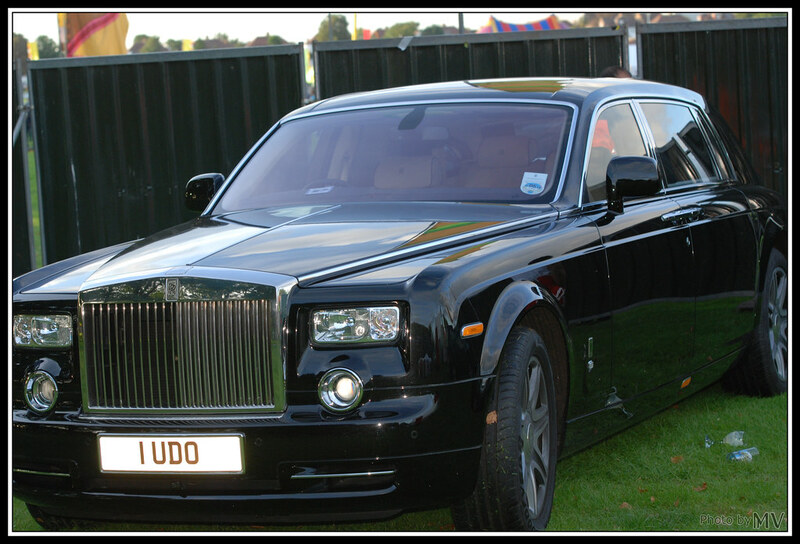 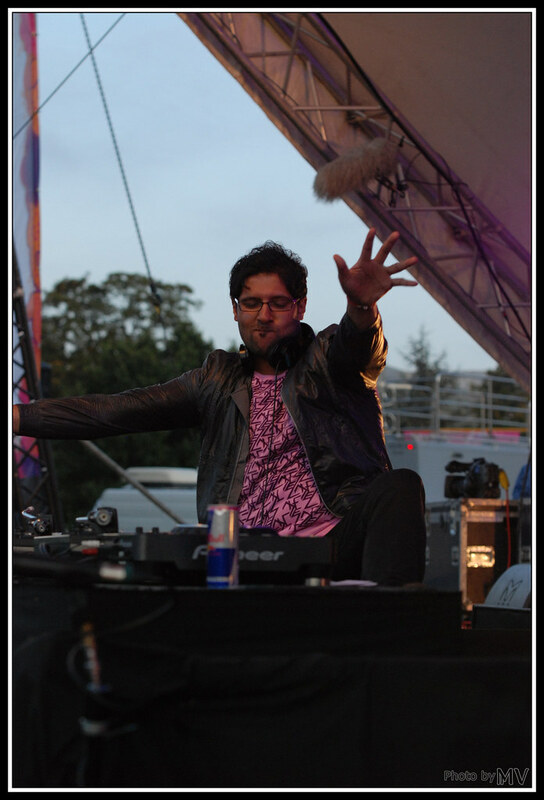 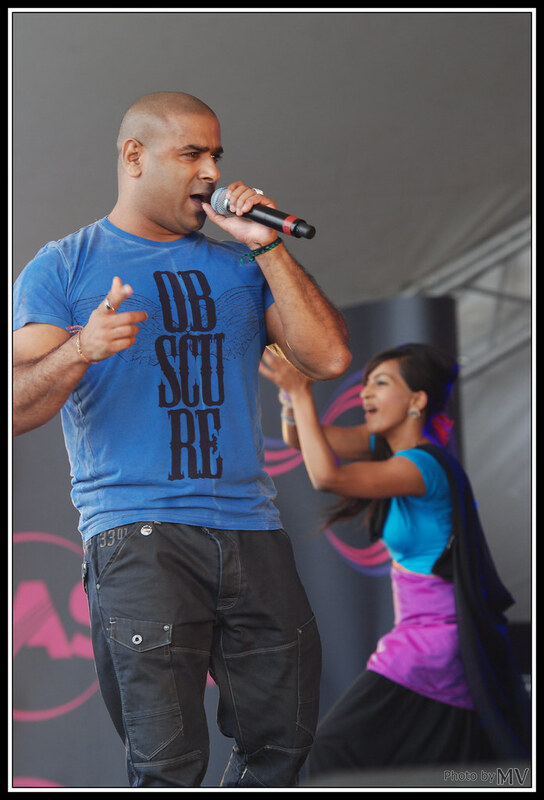 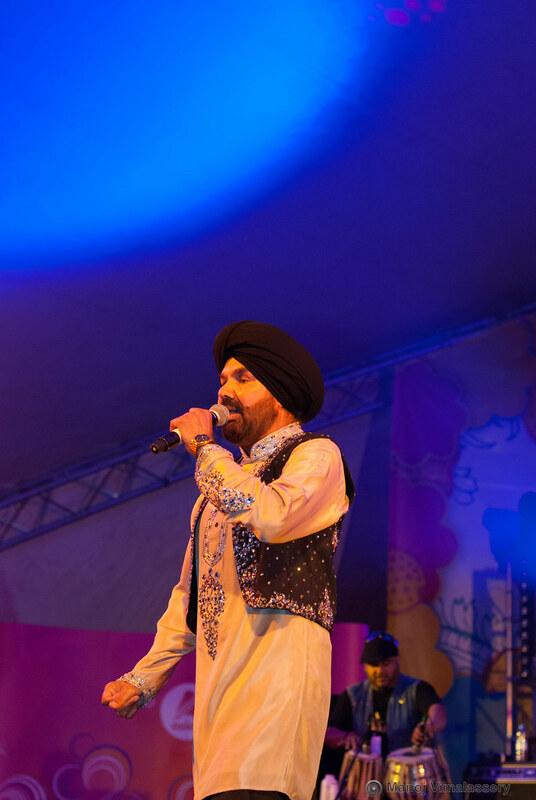 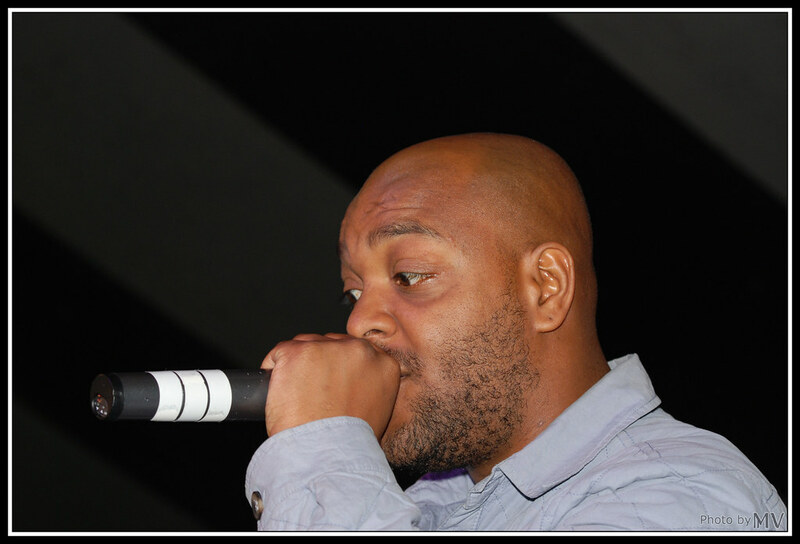 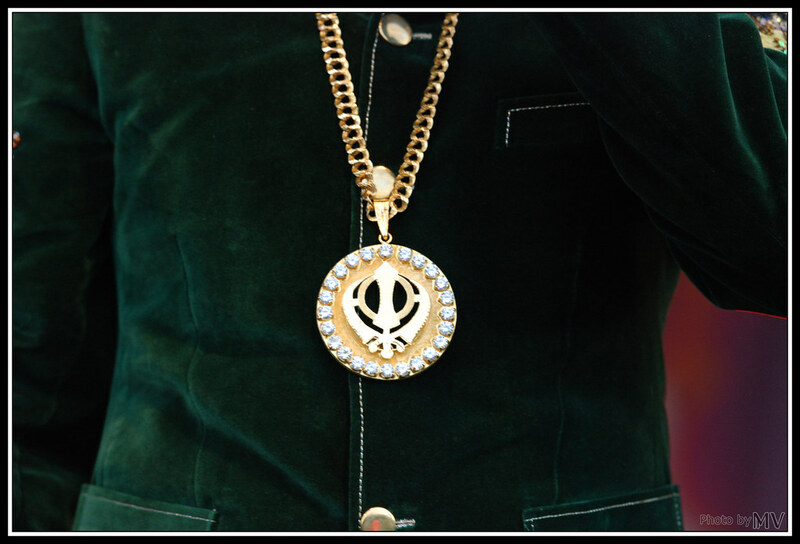 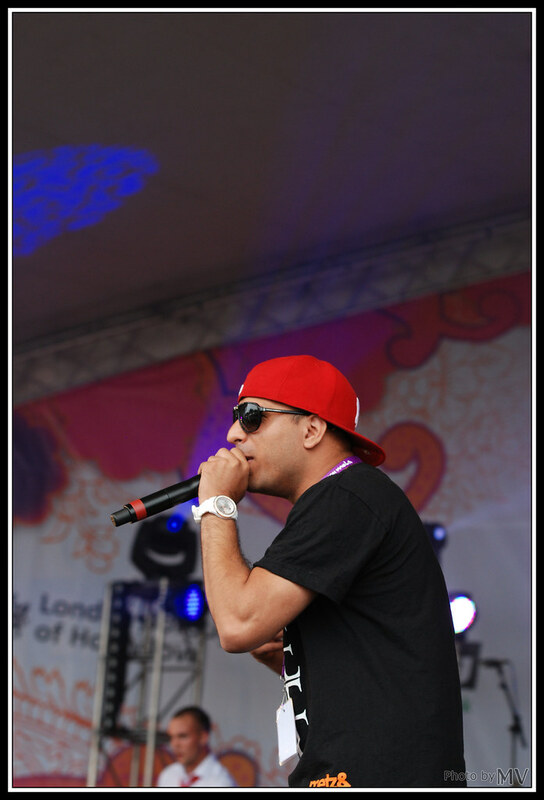 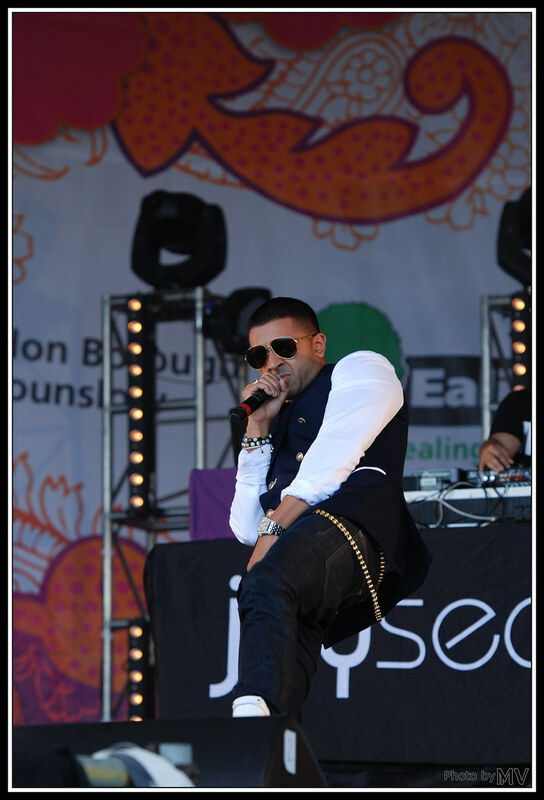 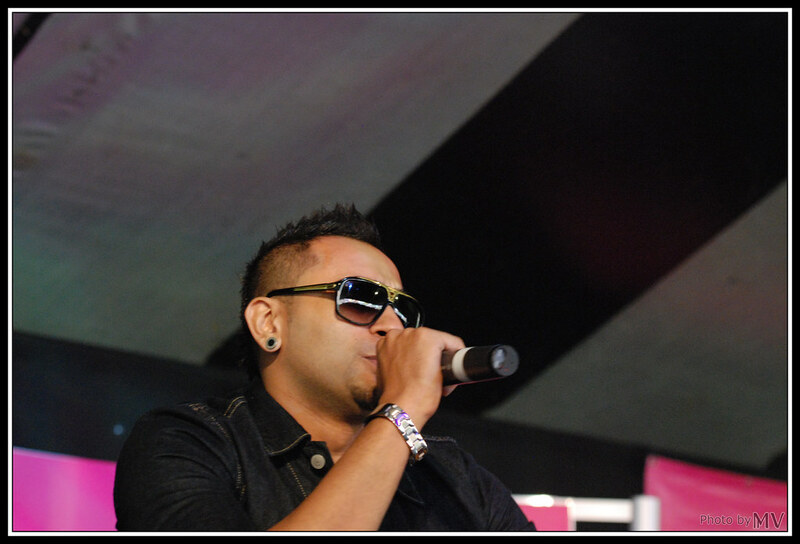 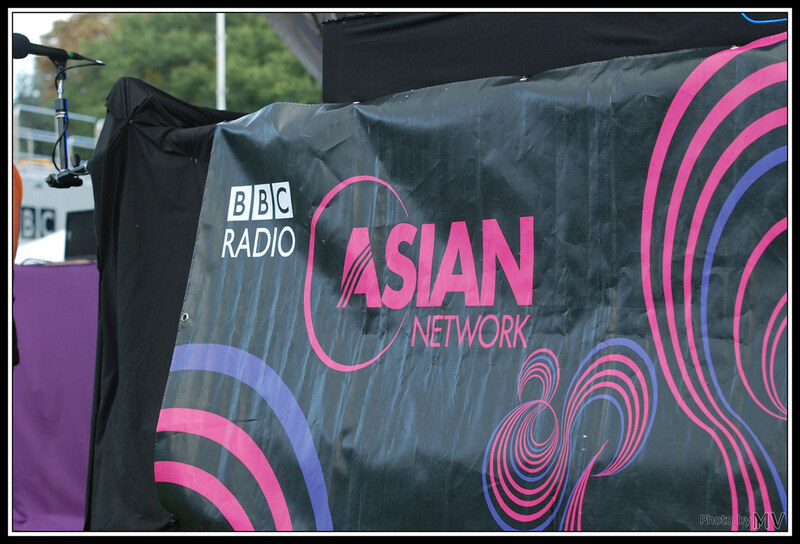 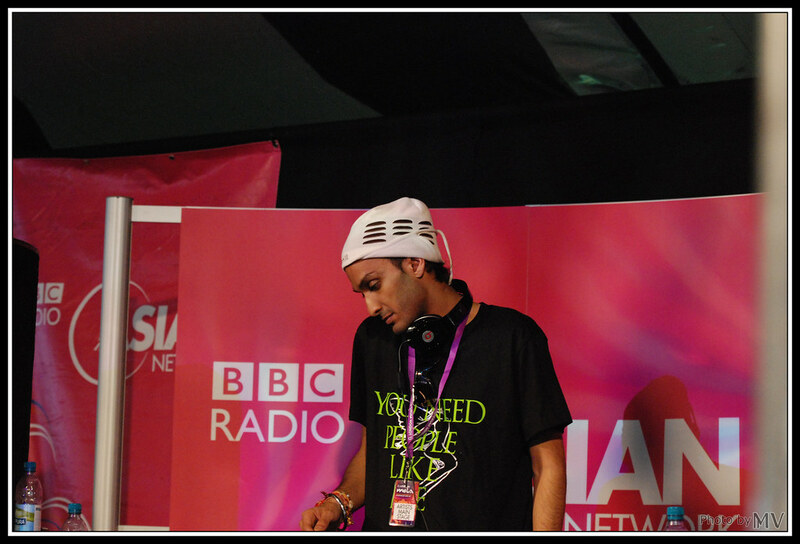 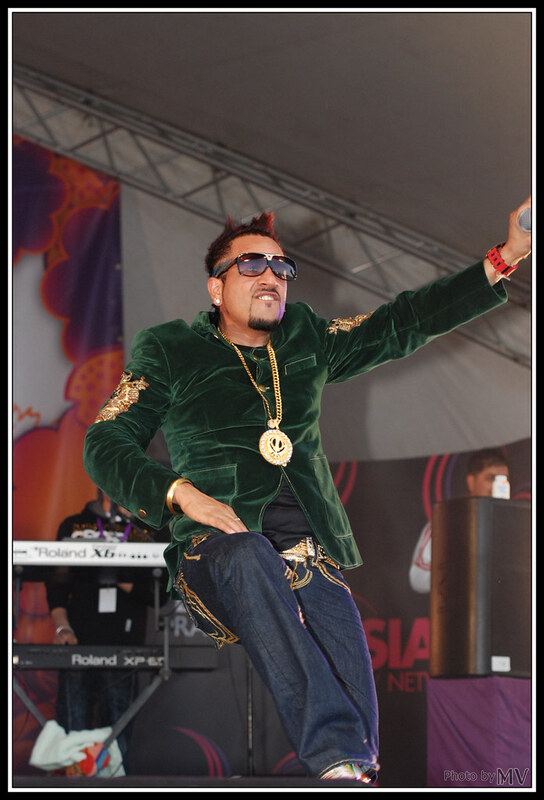 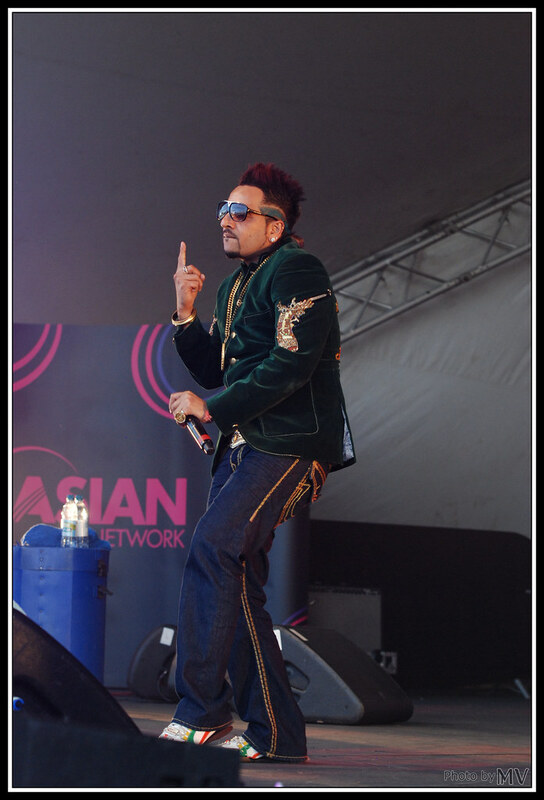 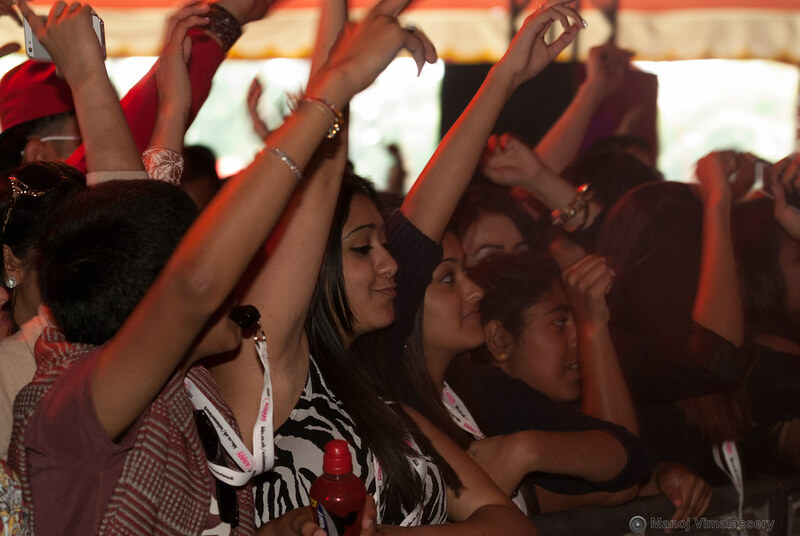 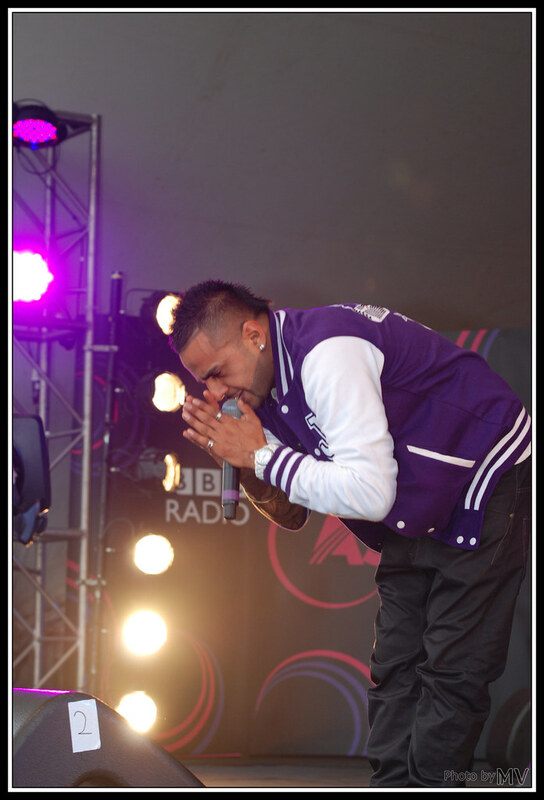 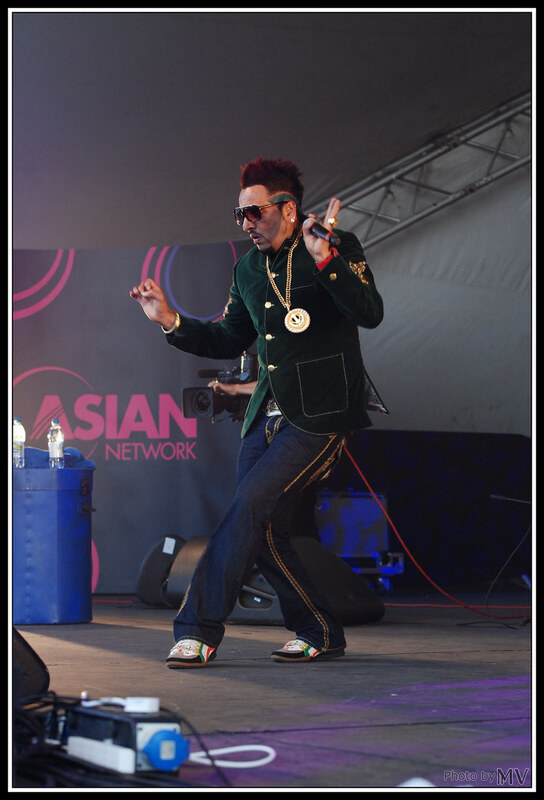 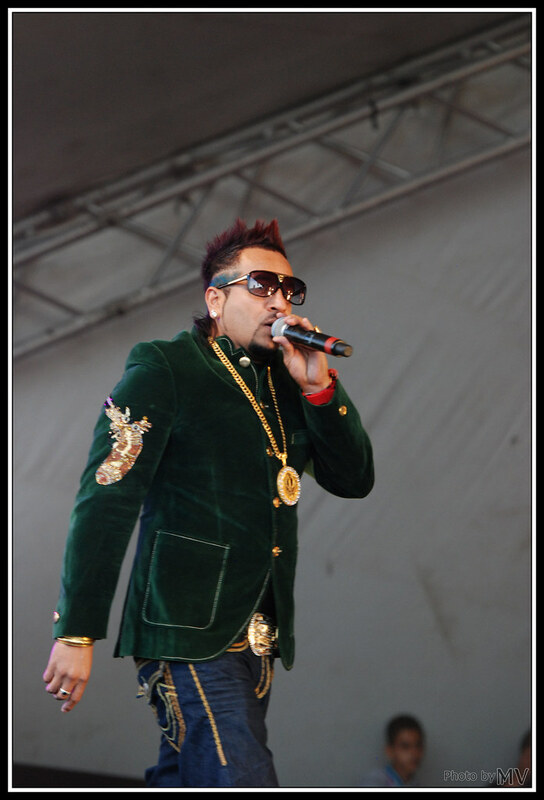 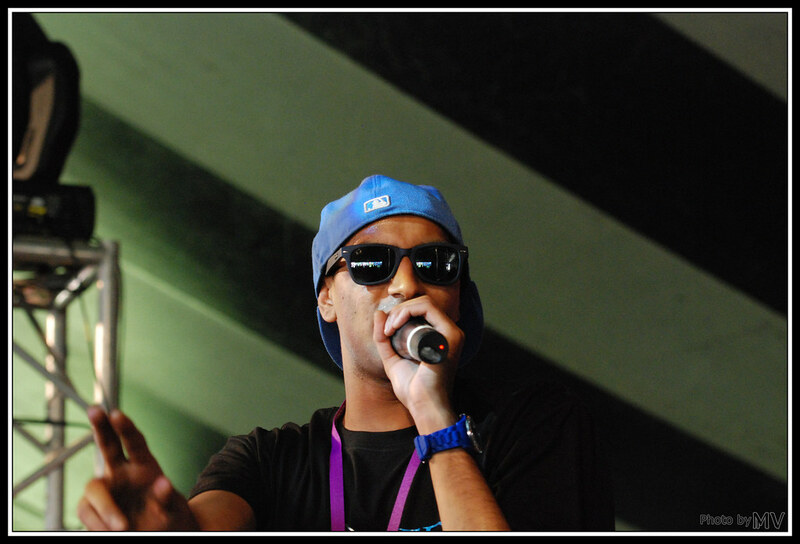 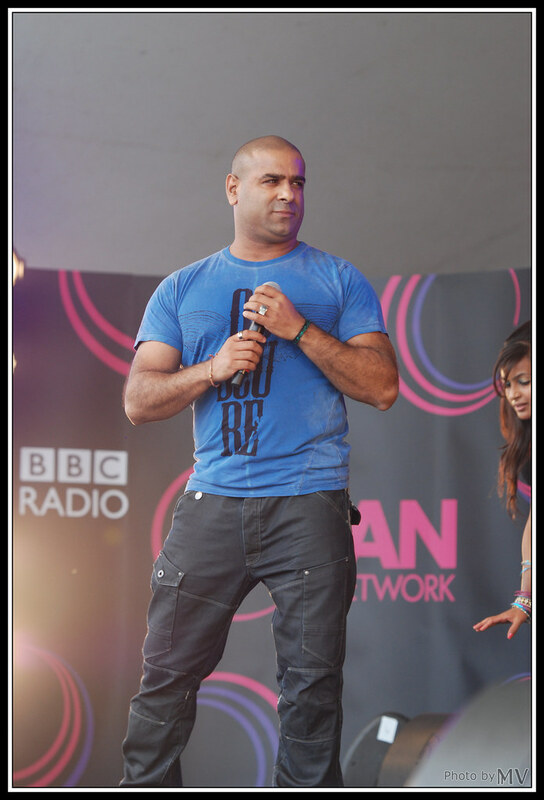 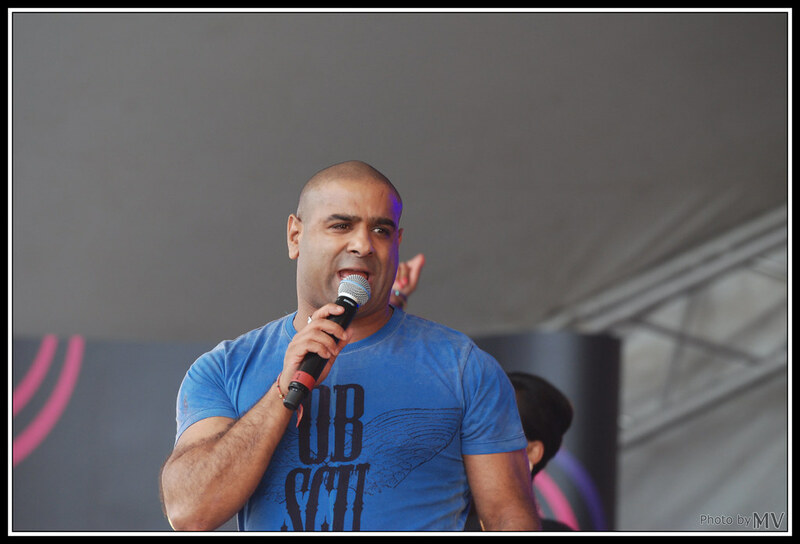 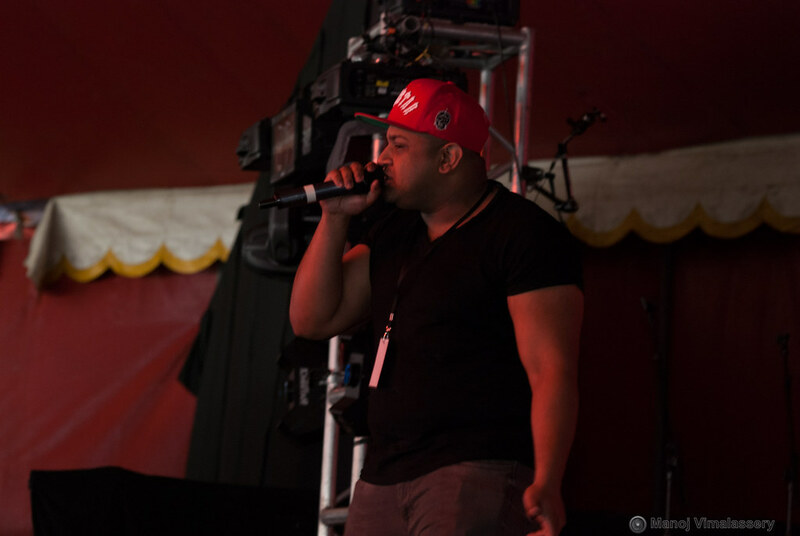 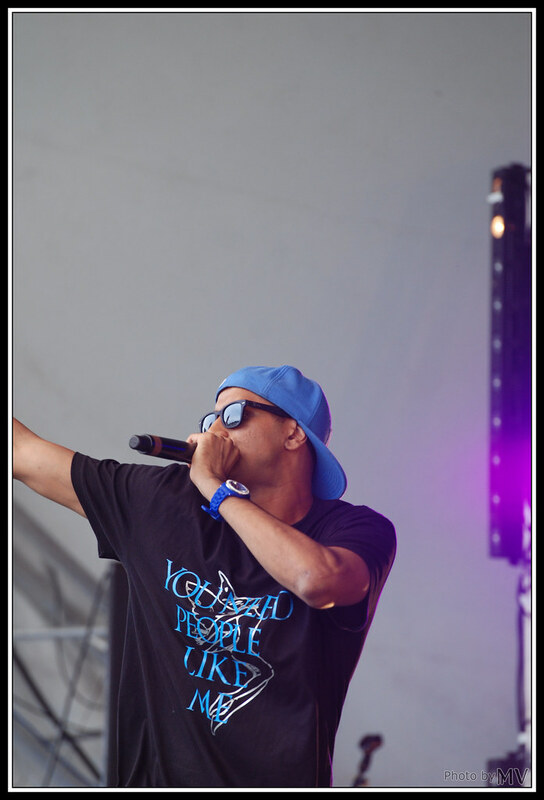 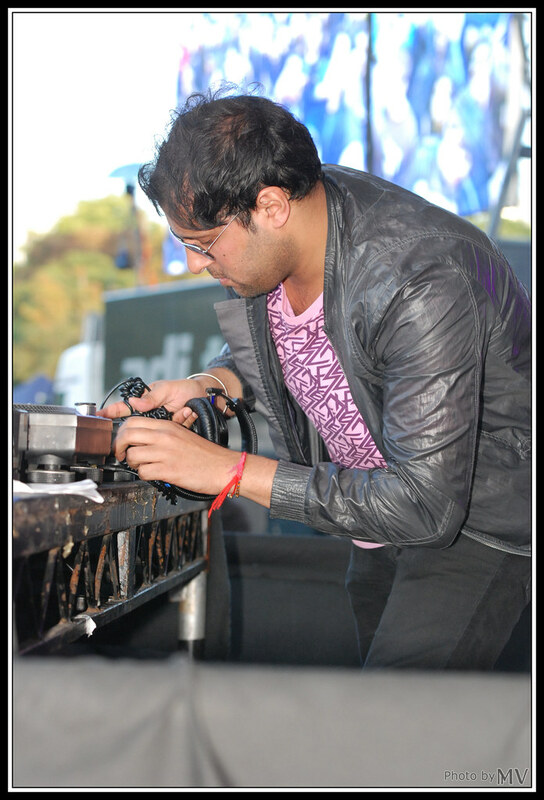 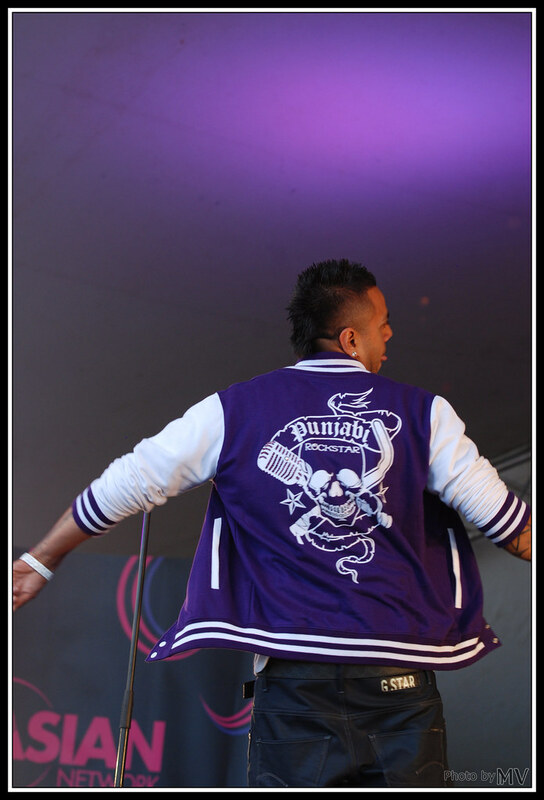 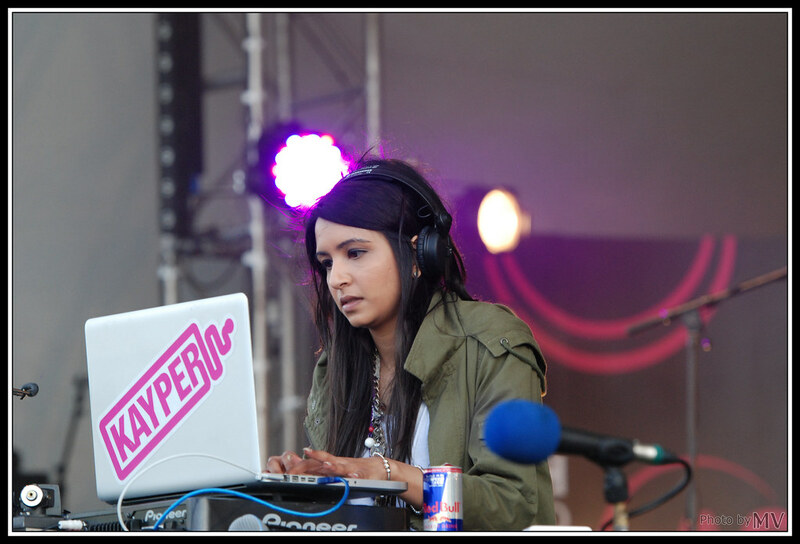 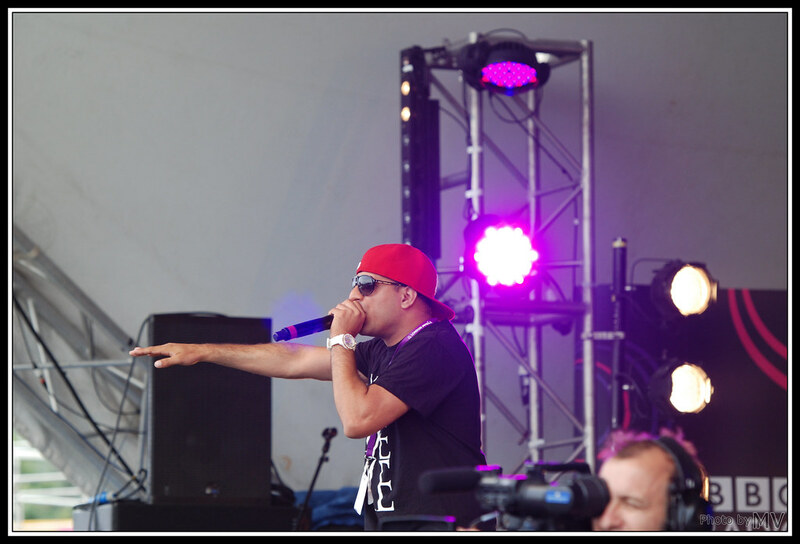 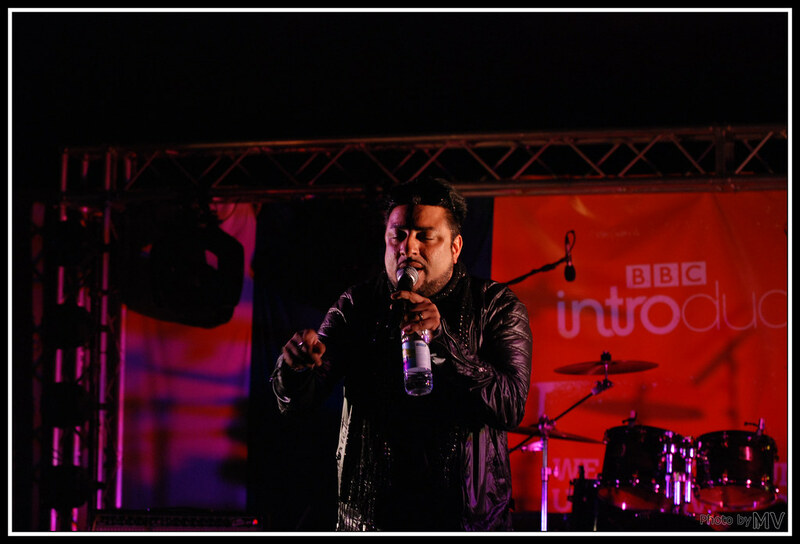 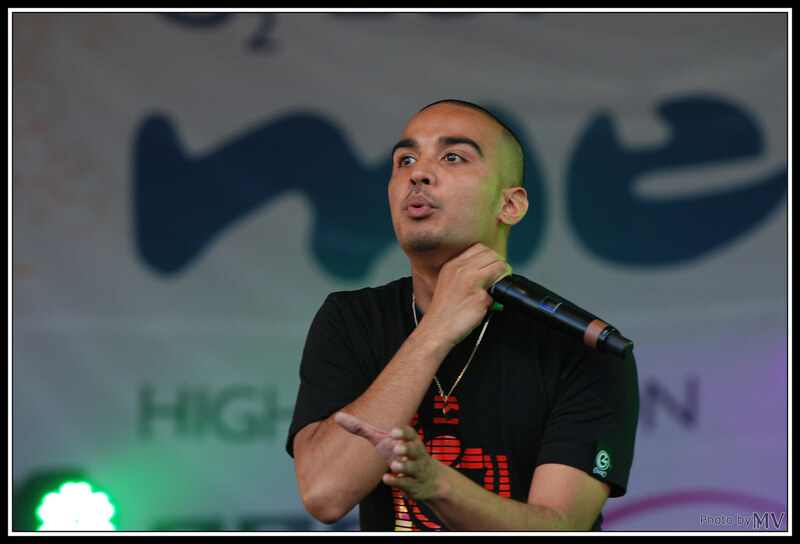 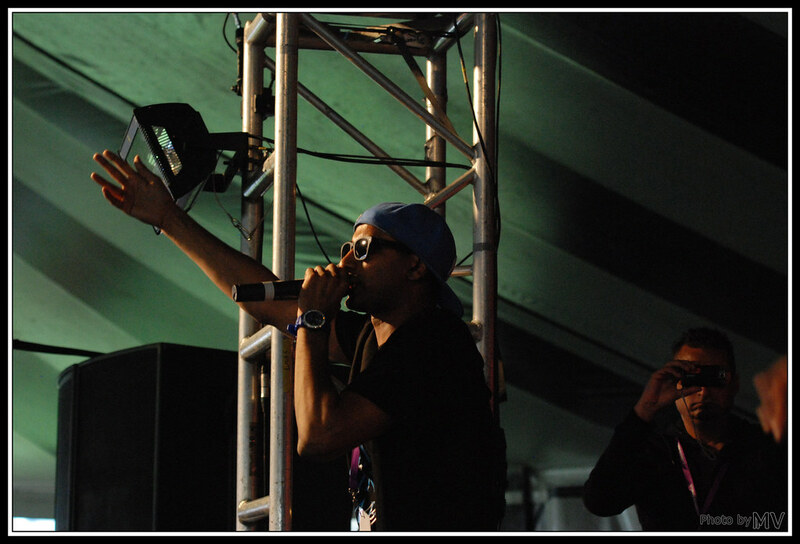 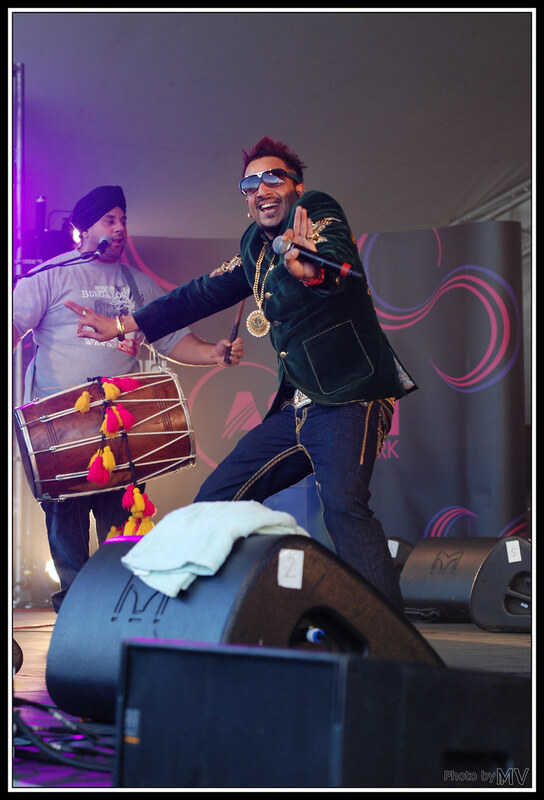 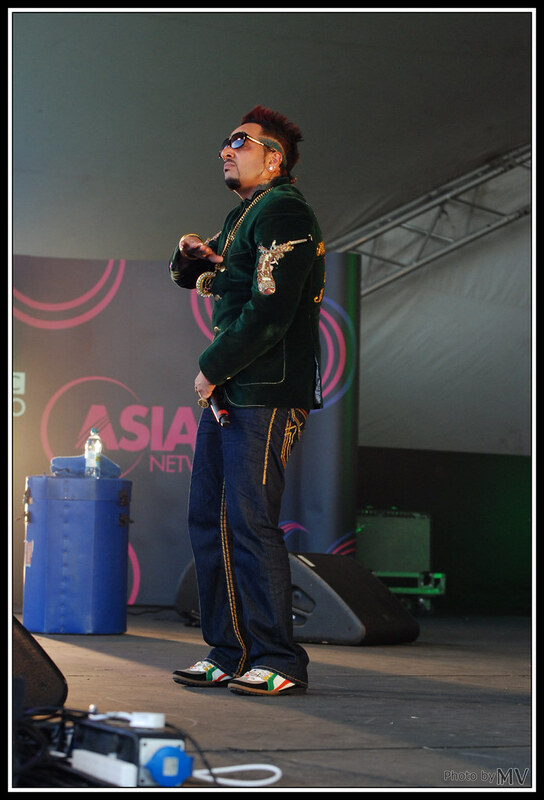 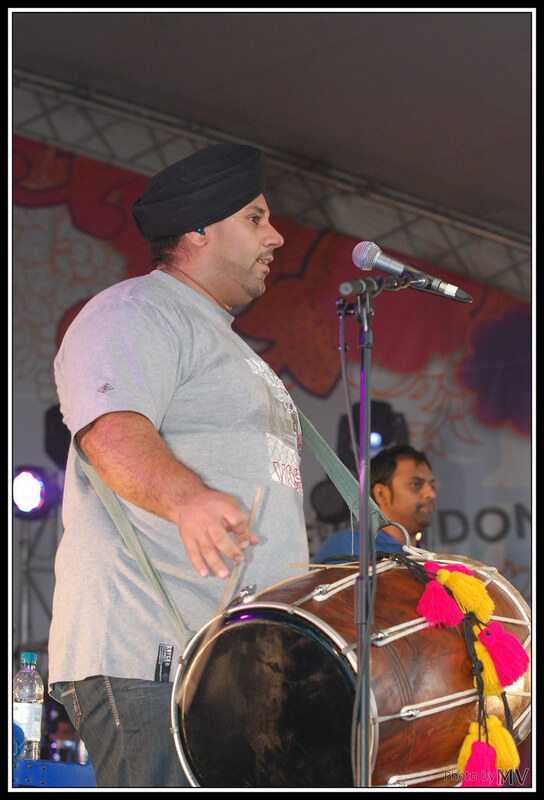 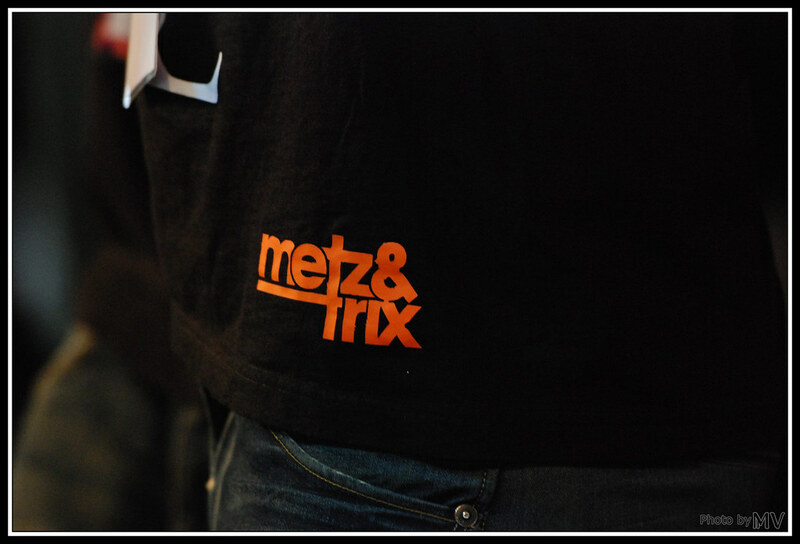 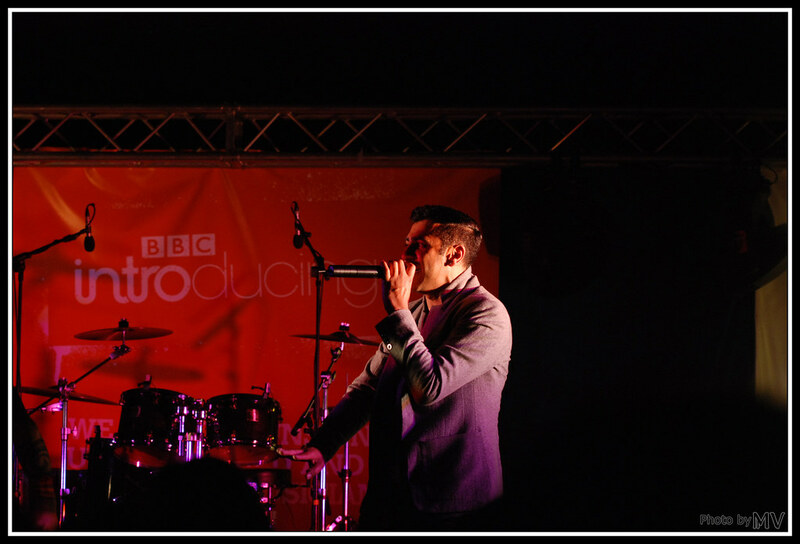 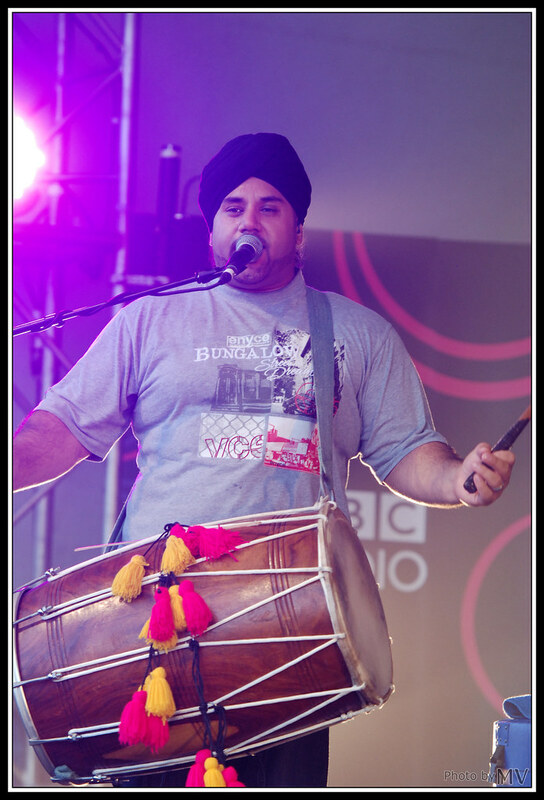 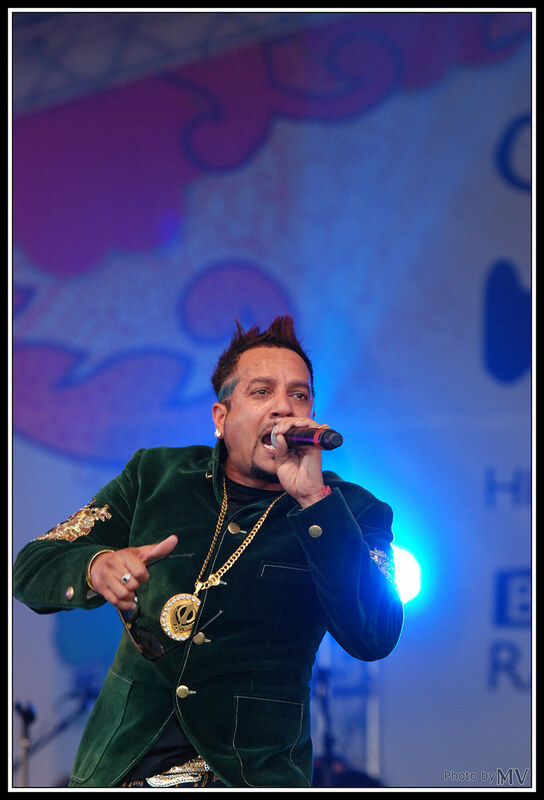 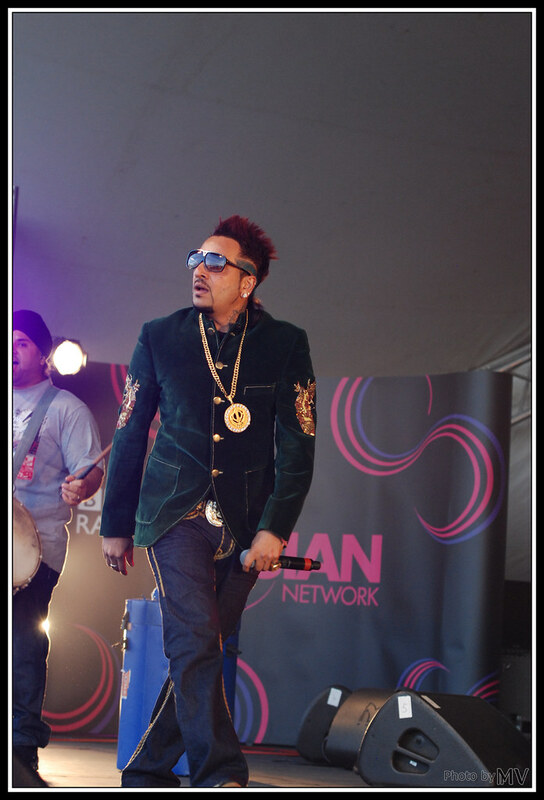 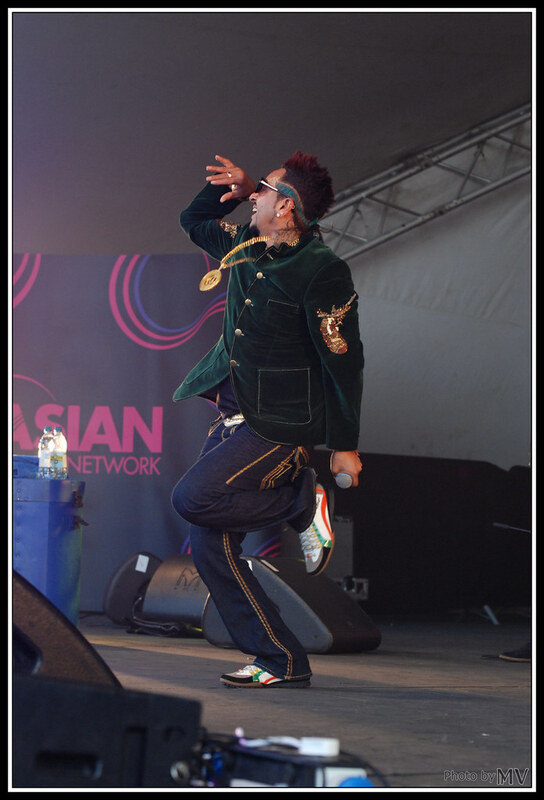 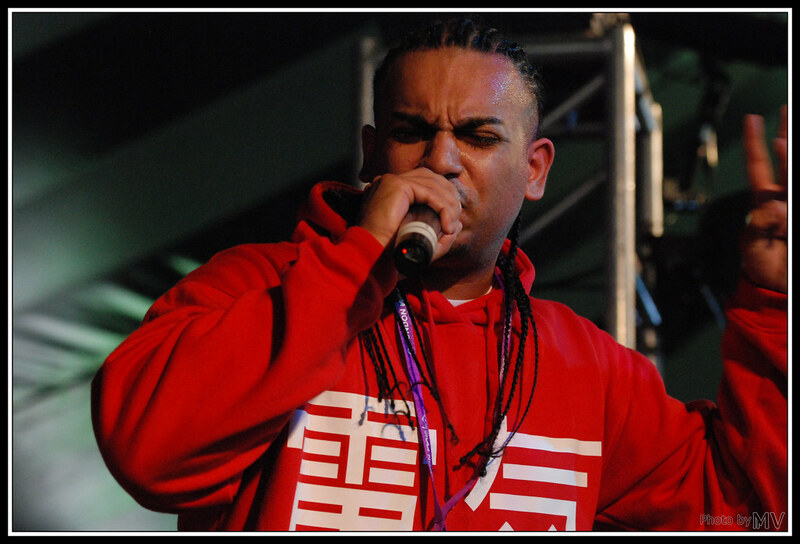 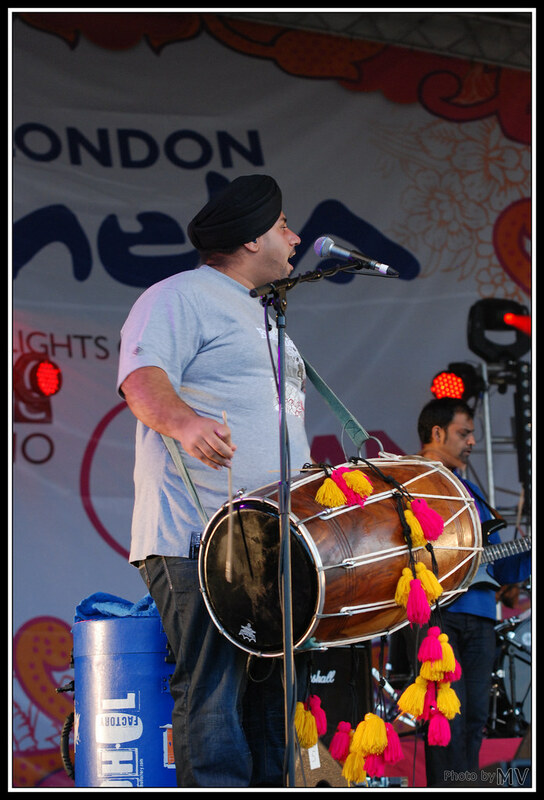 Here are some photos I made during the London Mela 2013. 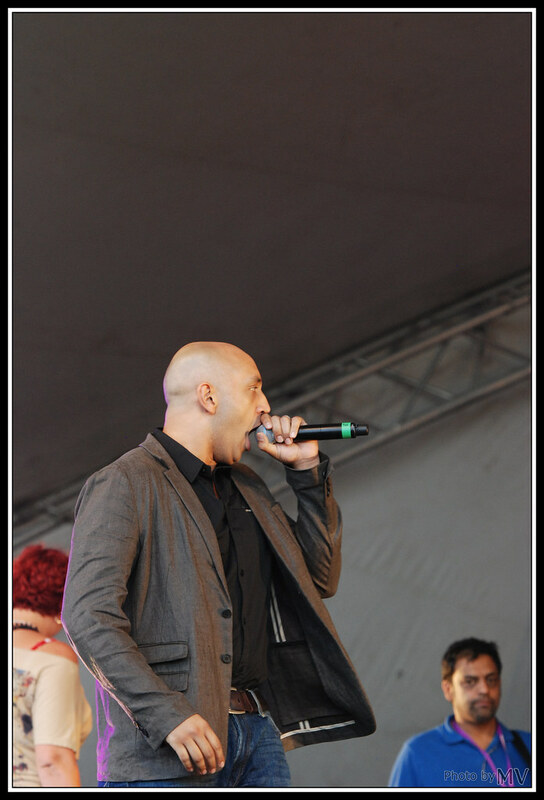 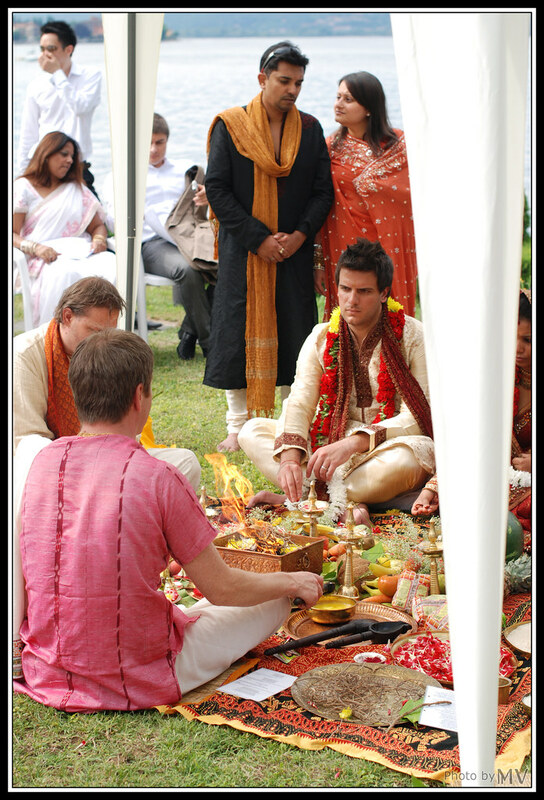 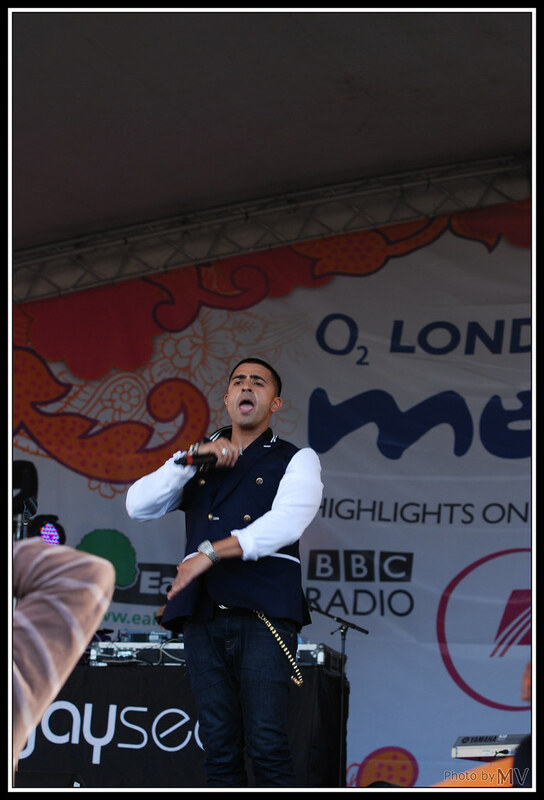 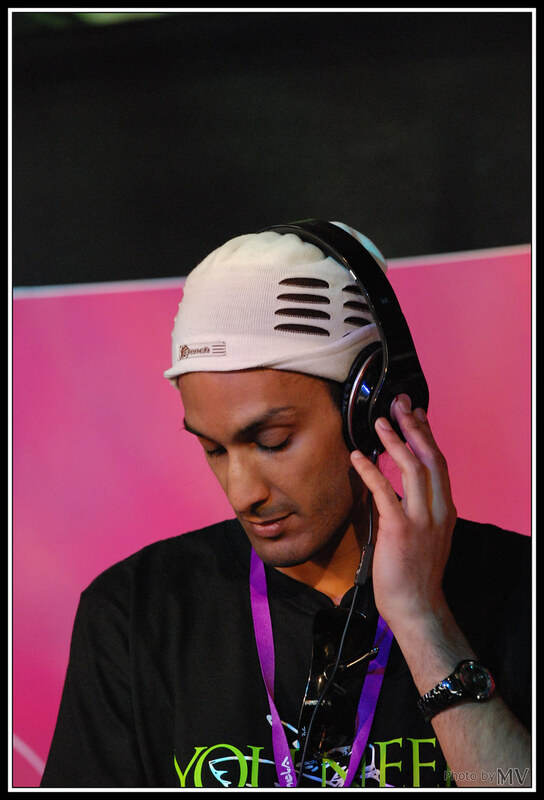 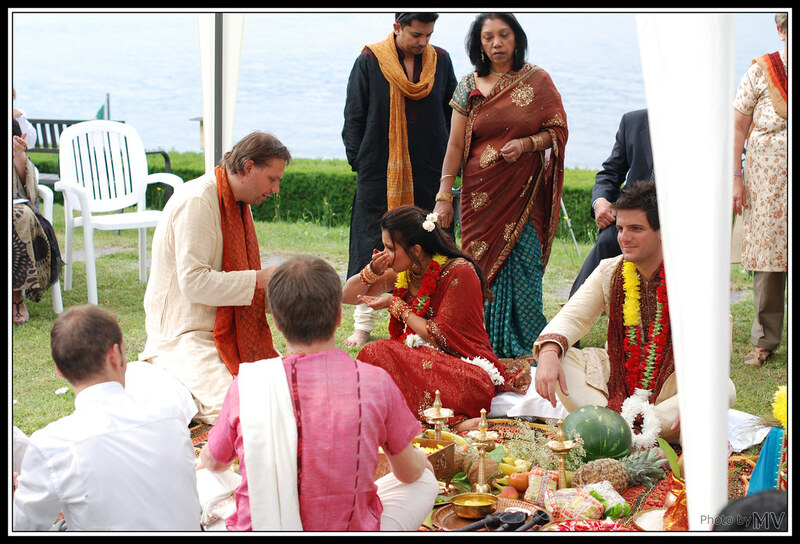 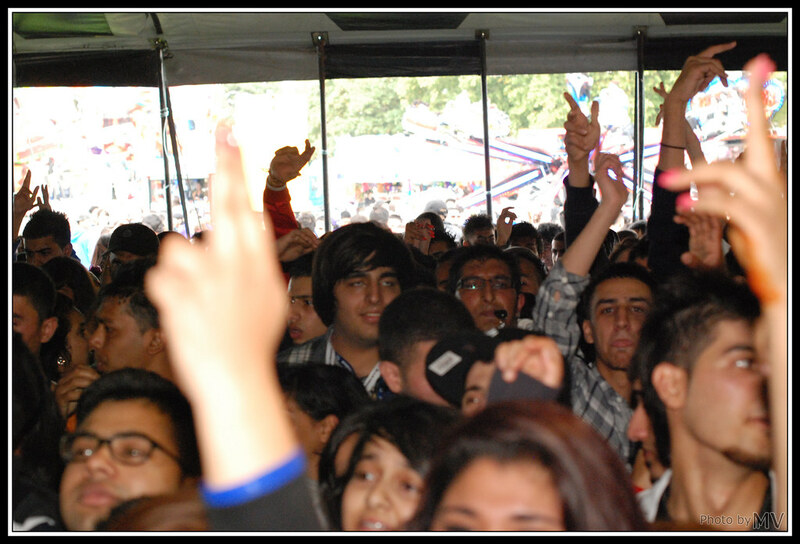 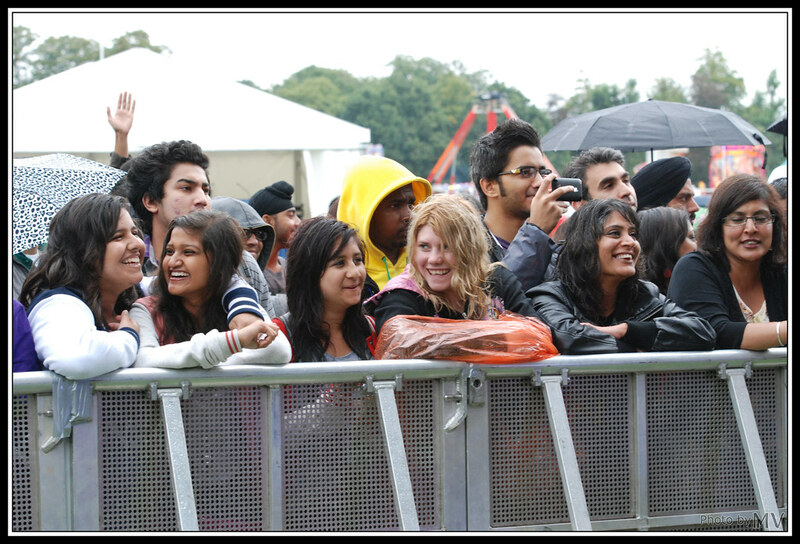 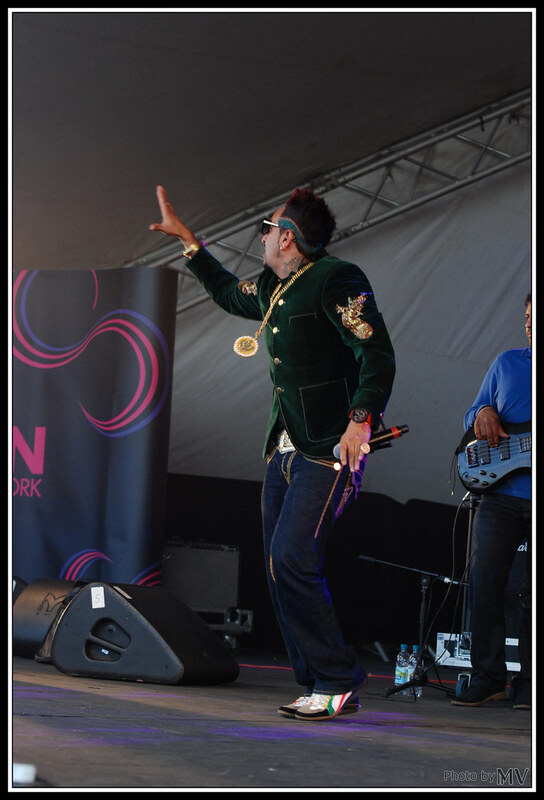 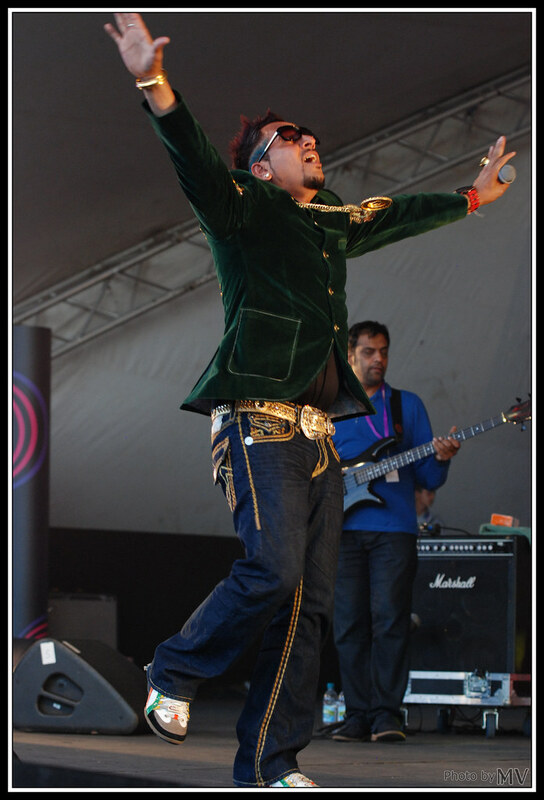 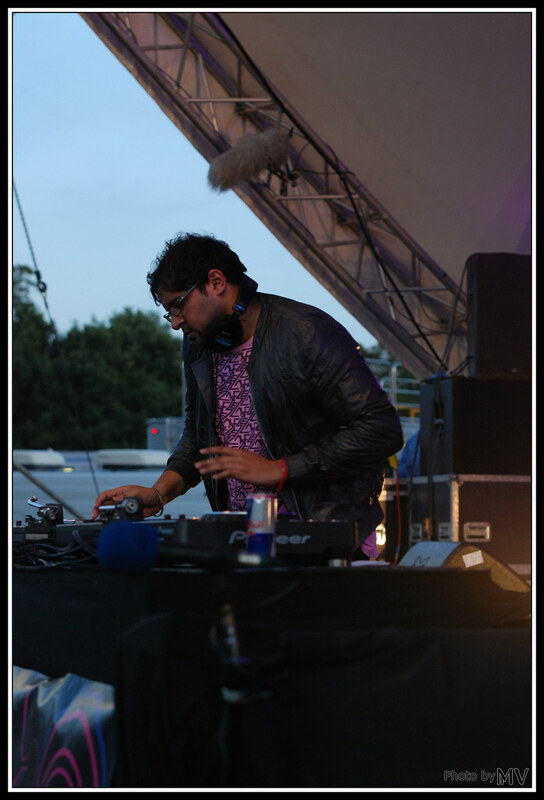 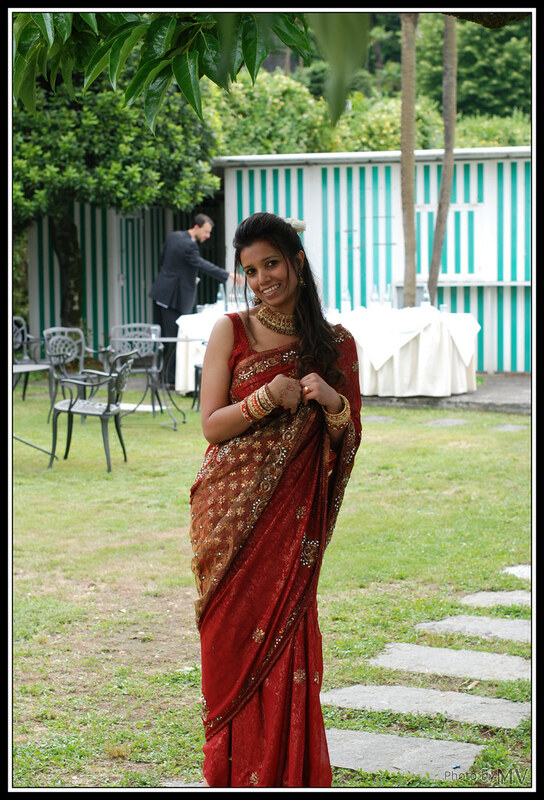 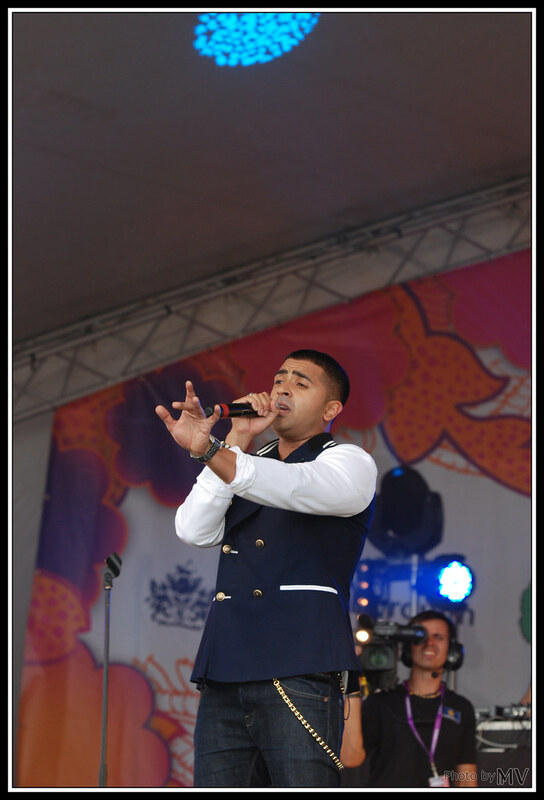 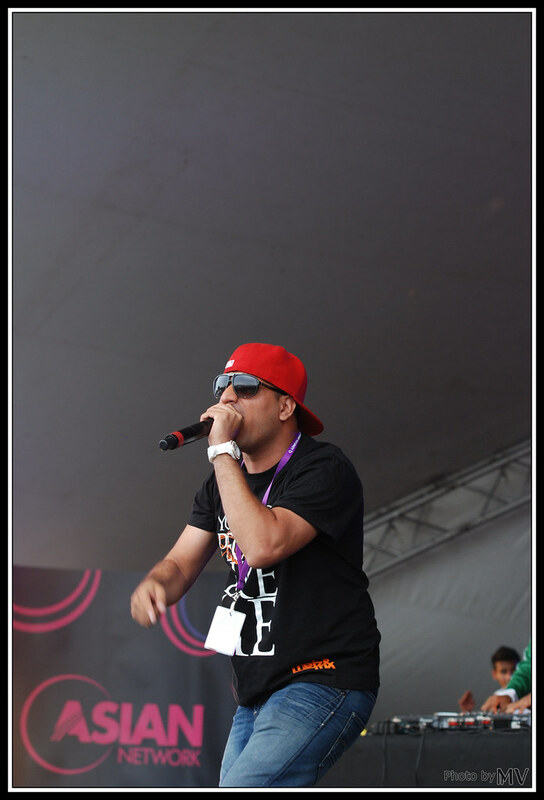 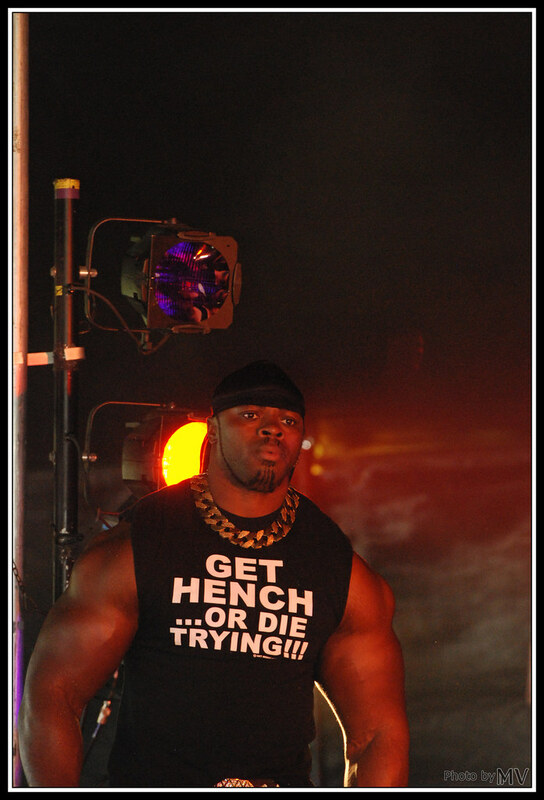 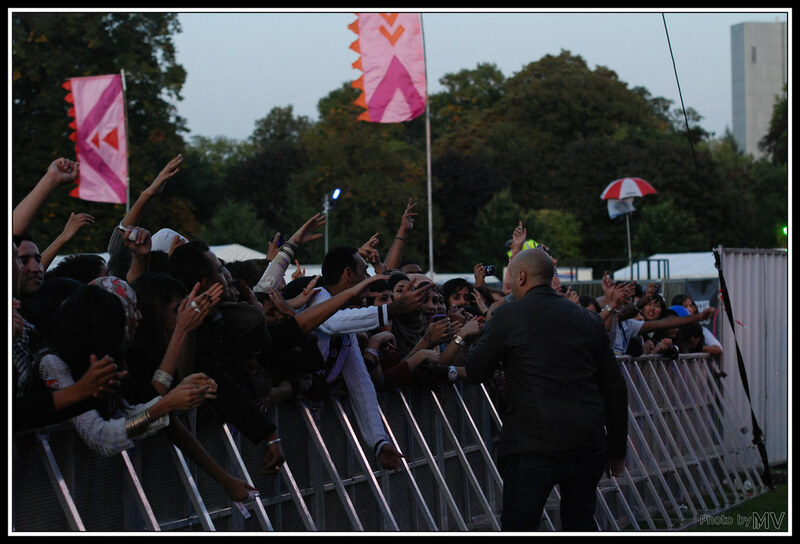 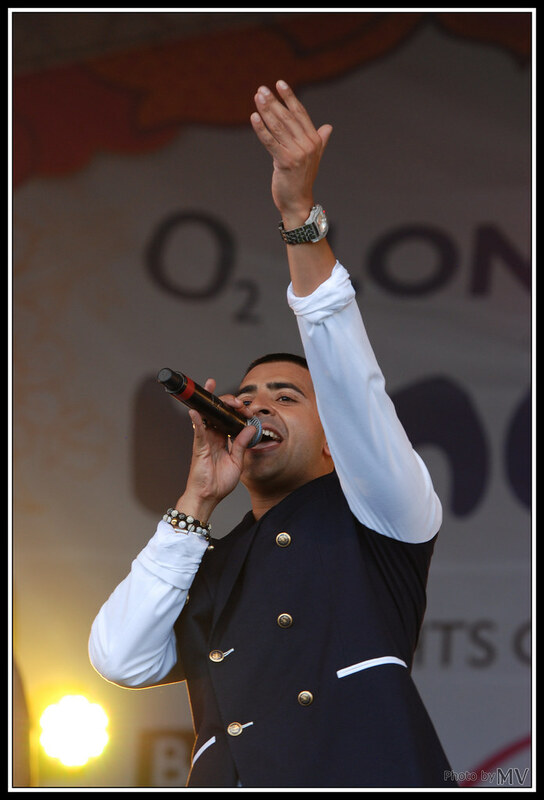 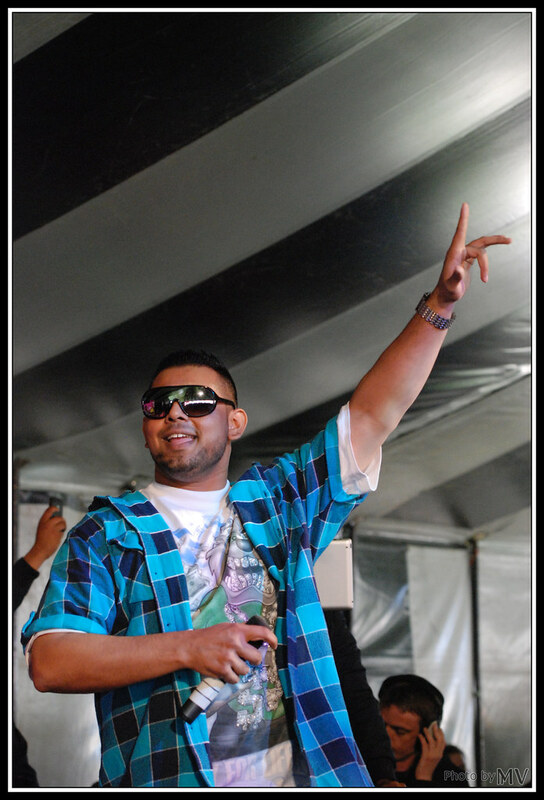 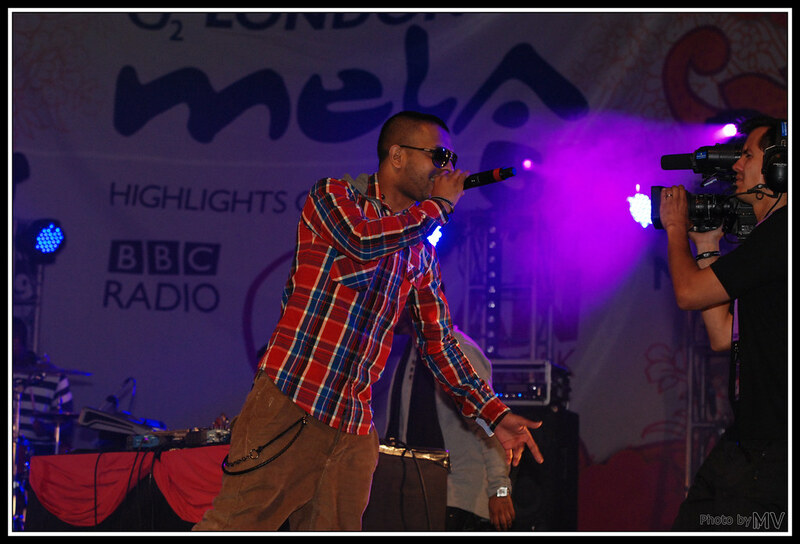 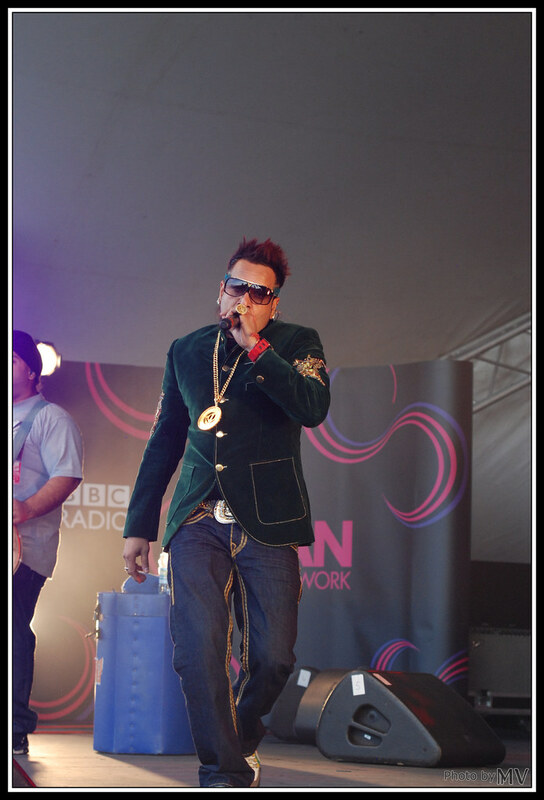 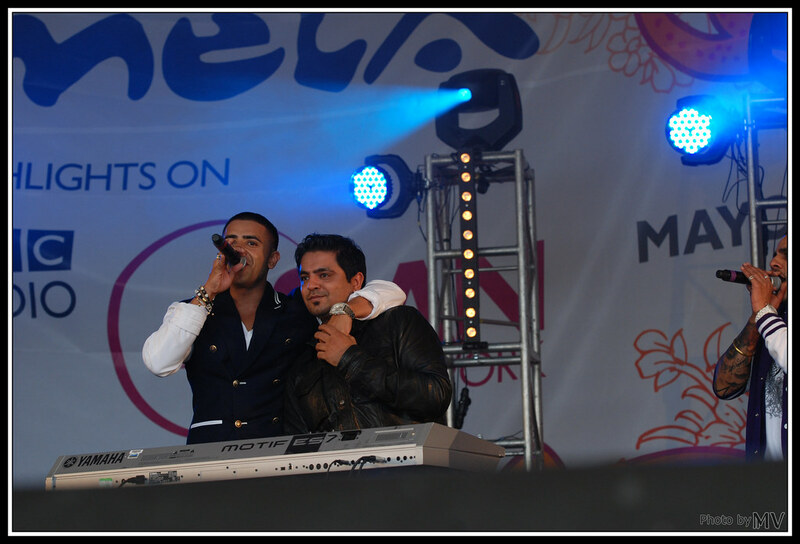 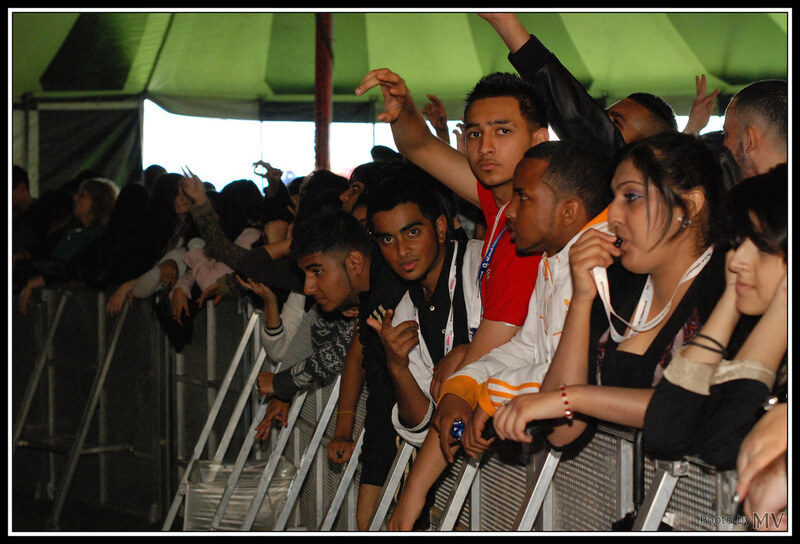 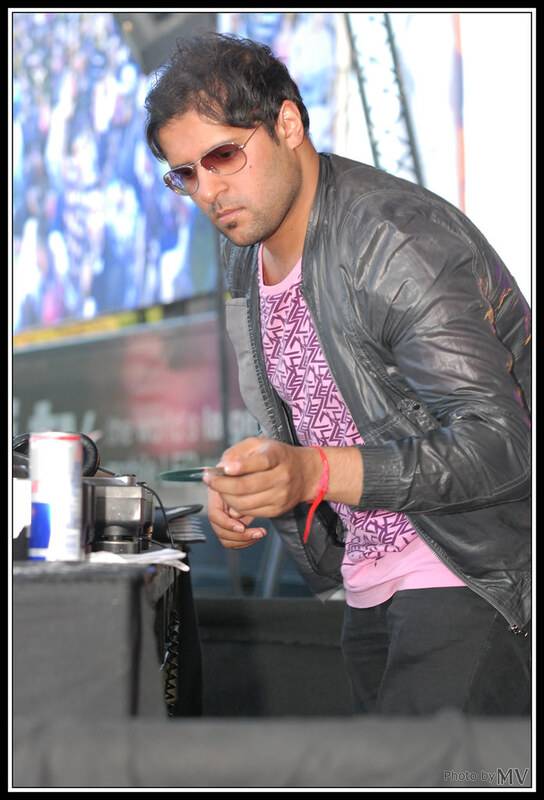 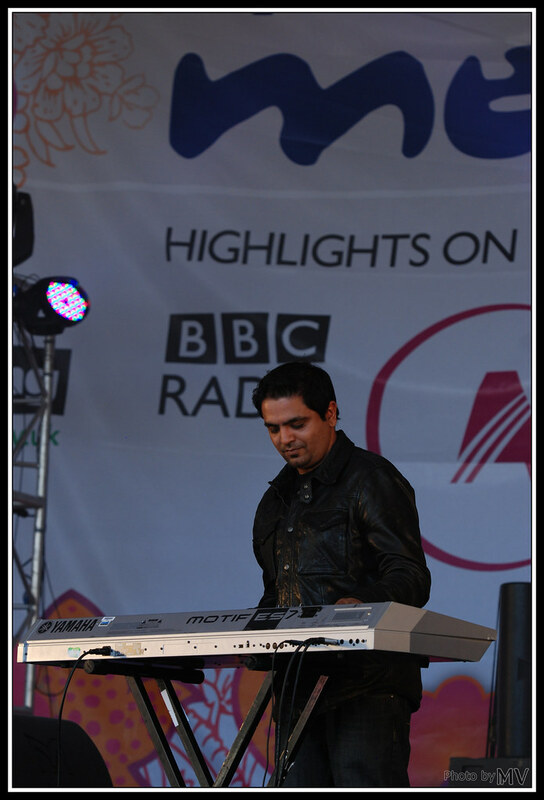 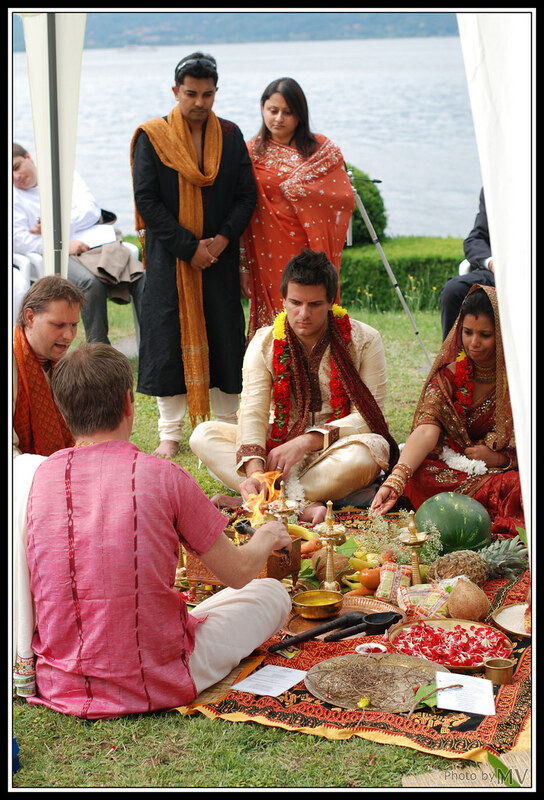 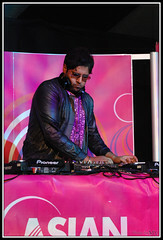 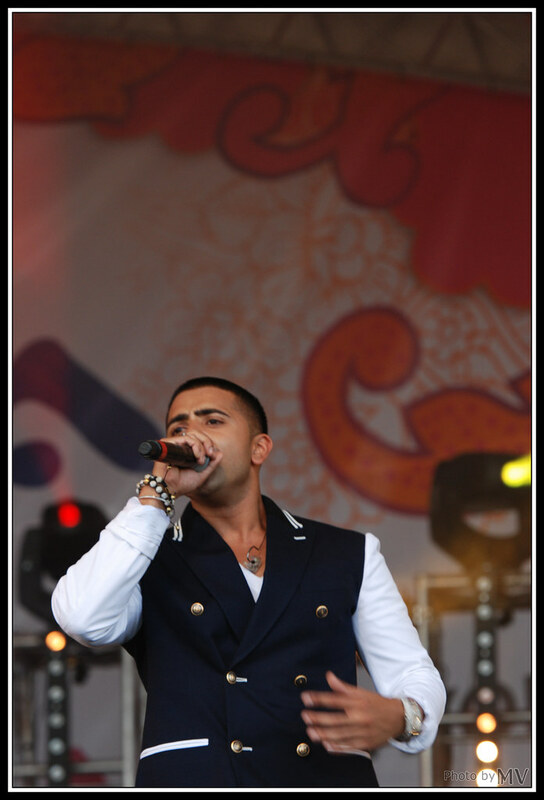 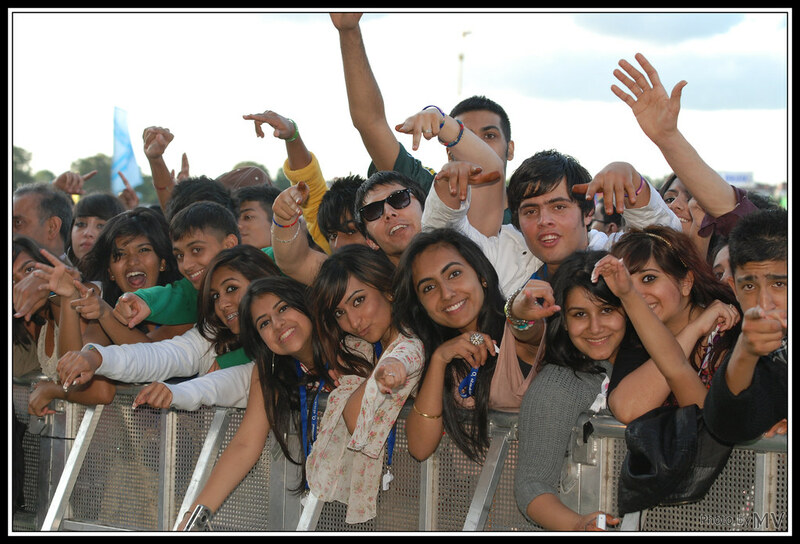 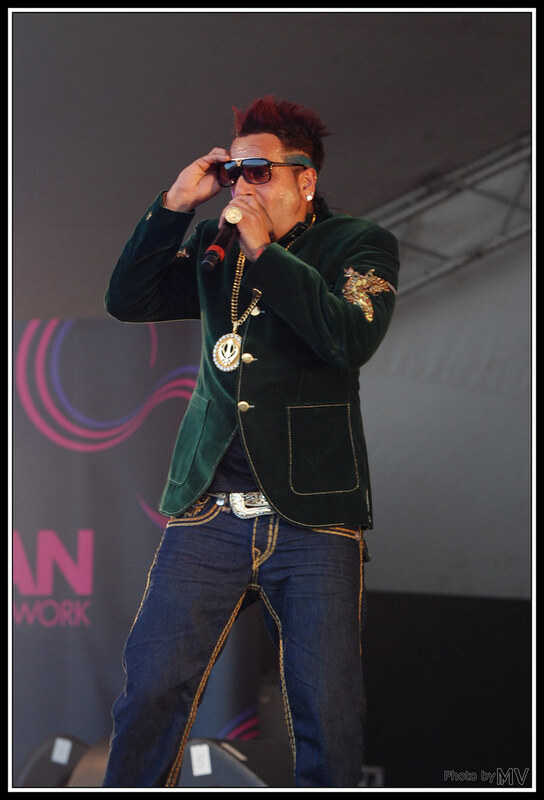 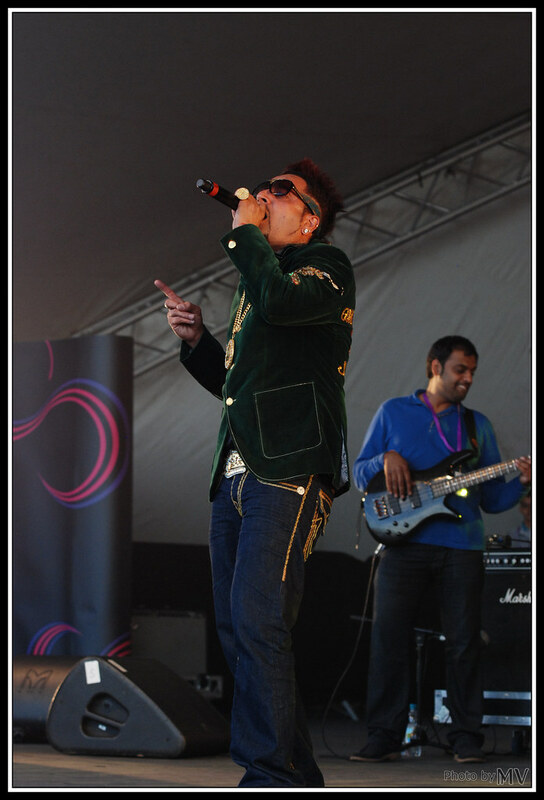 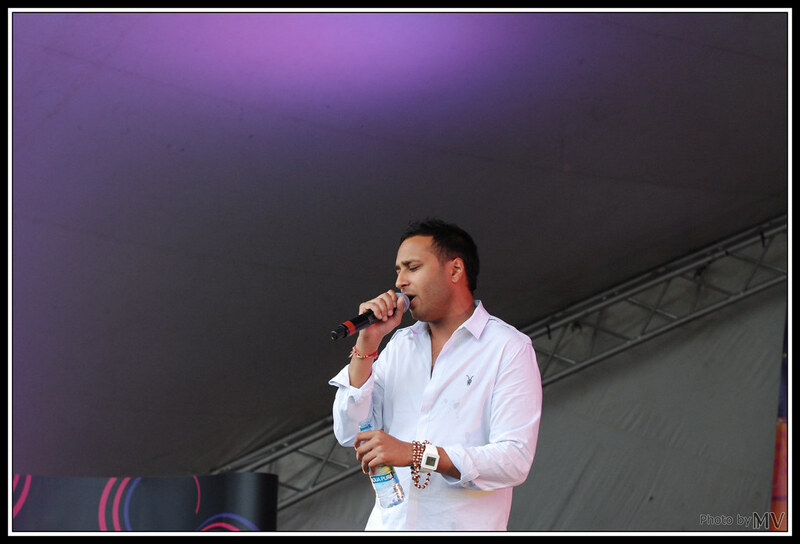 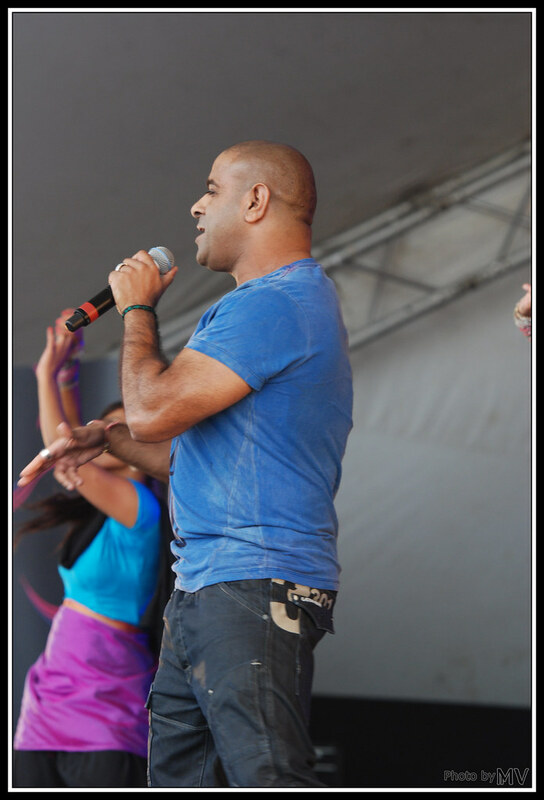 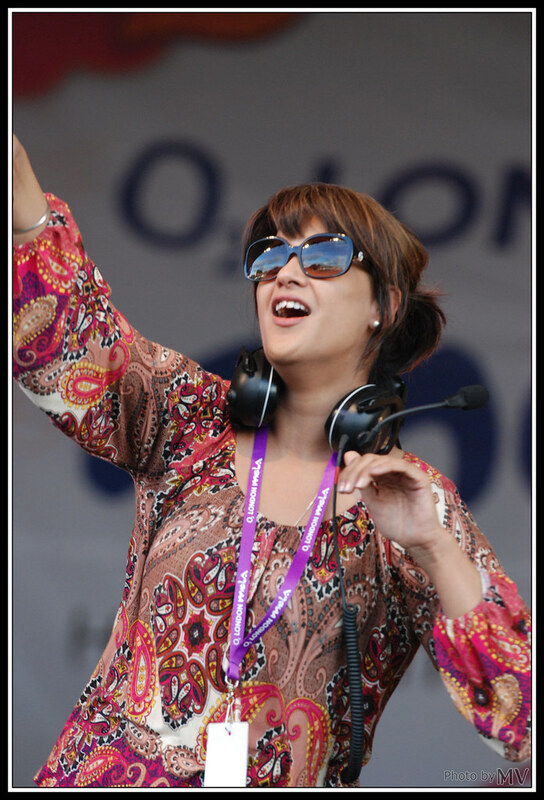 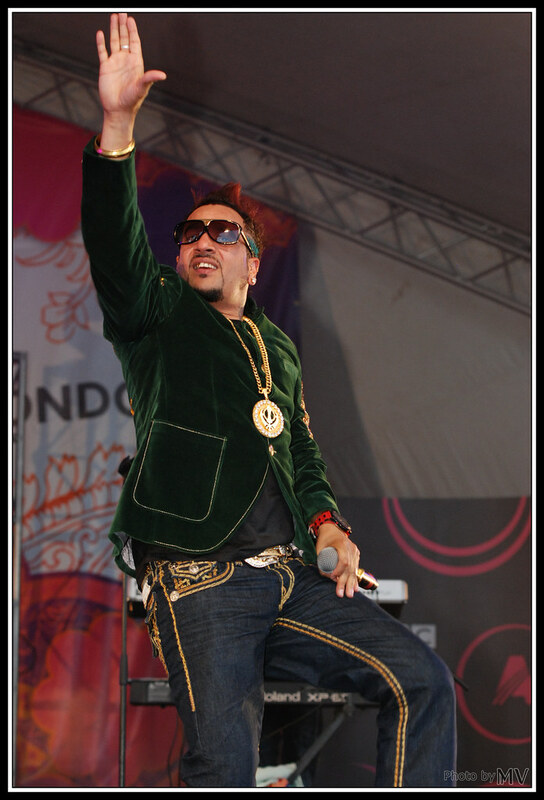 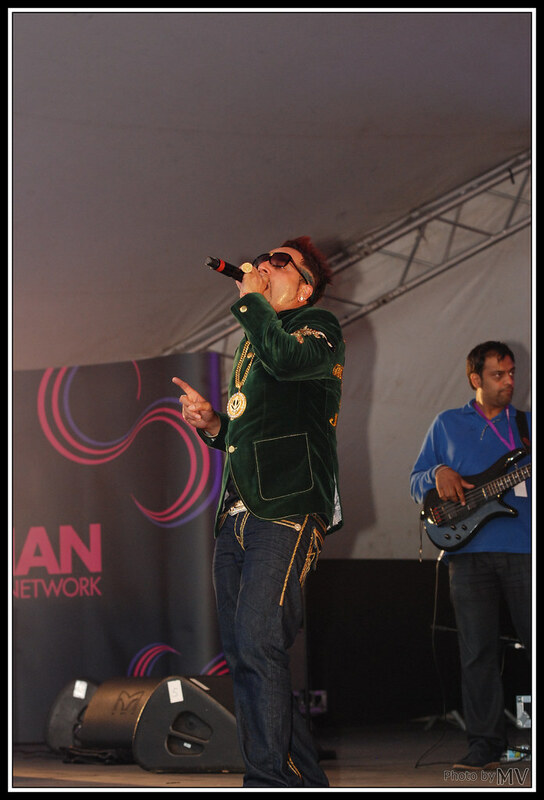 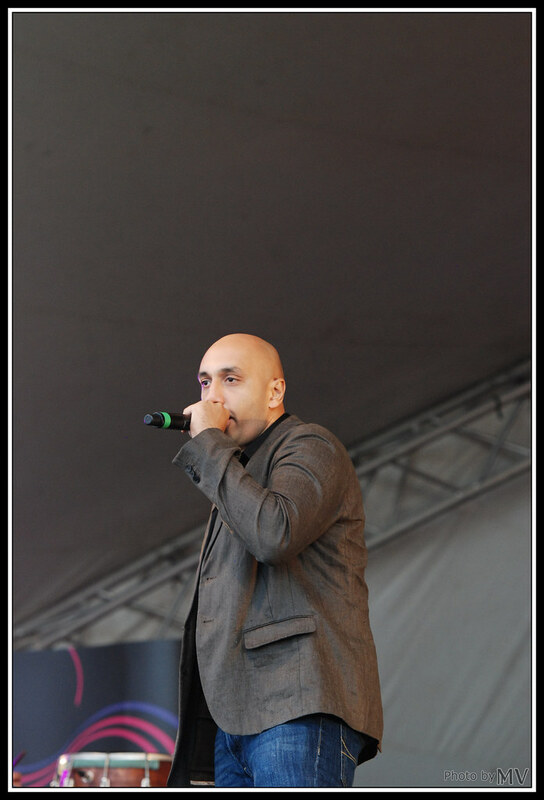 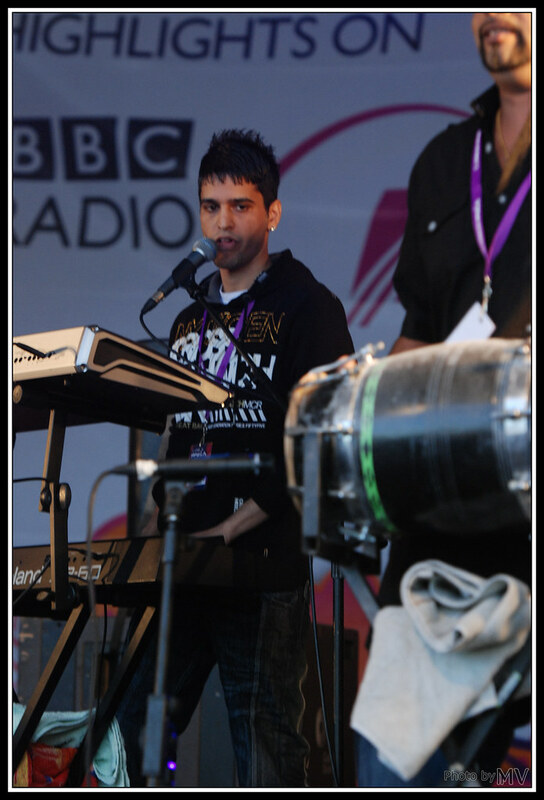 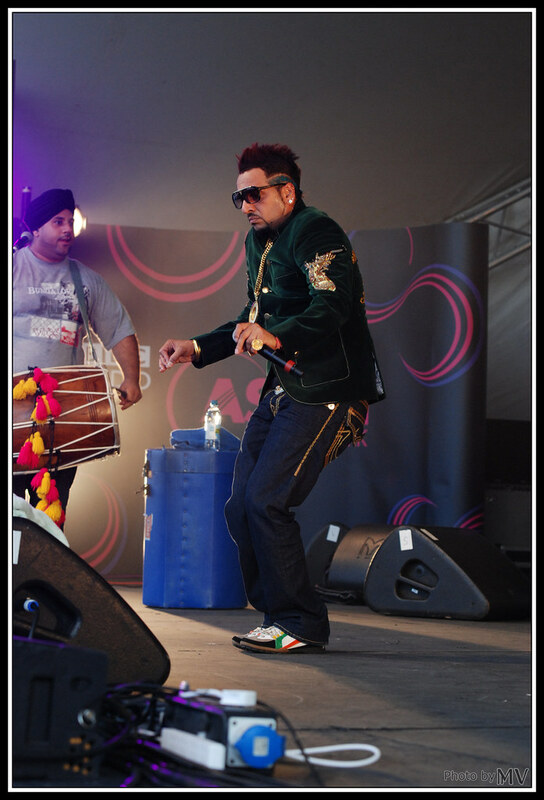 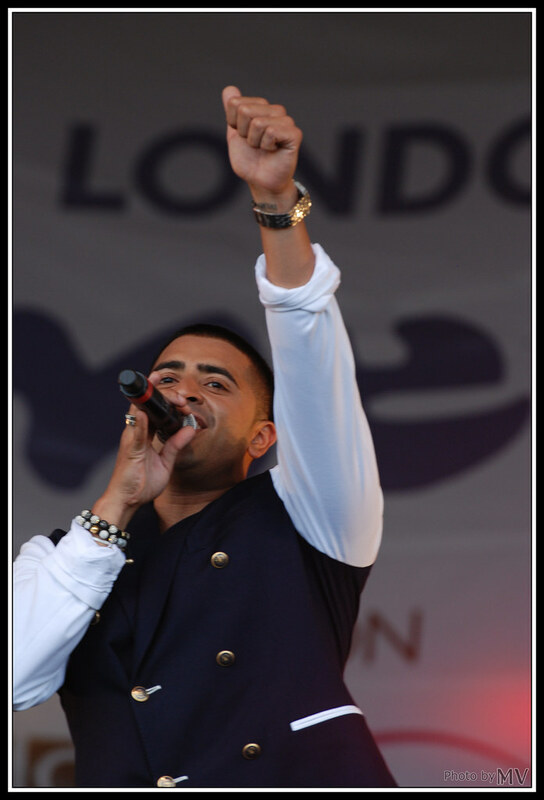 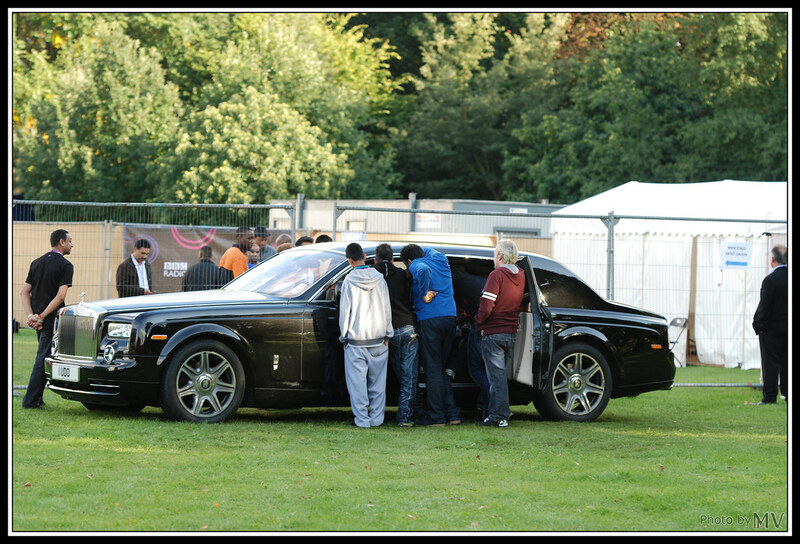 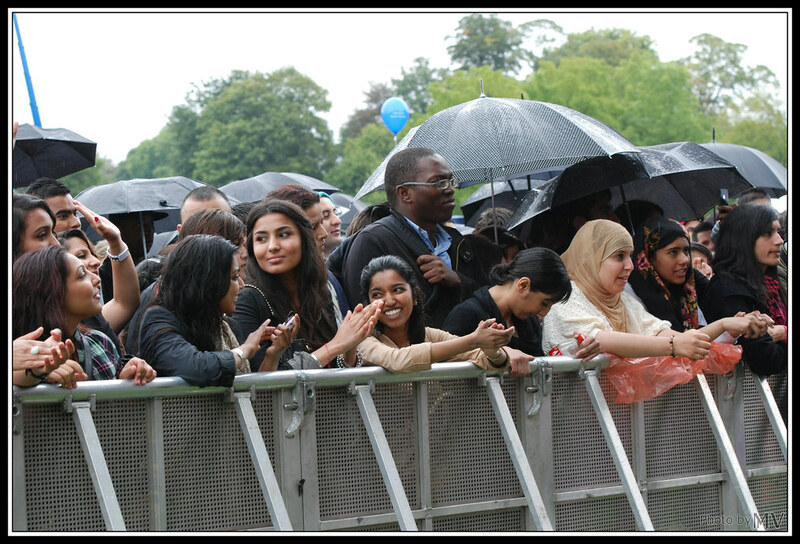 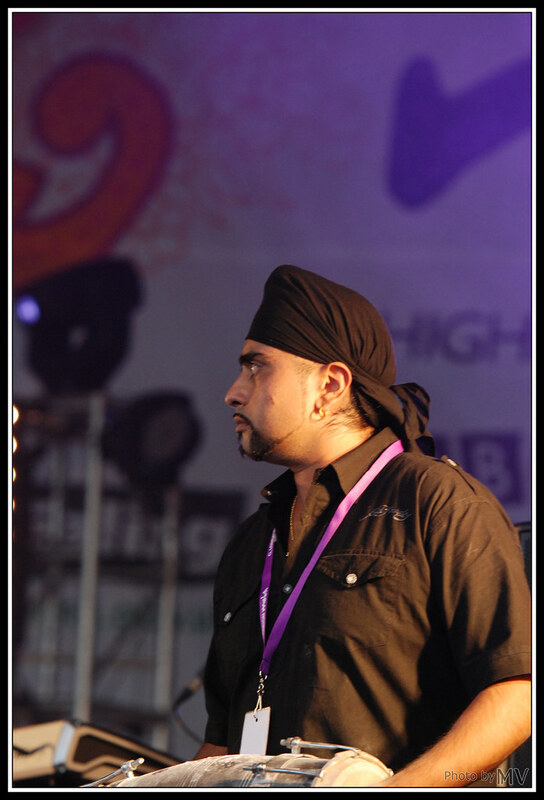 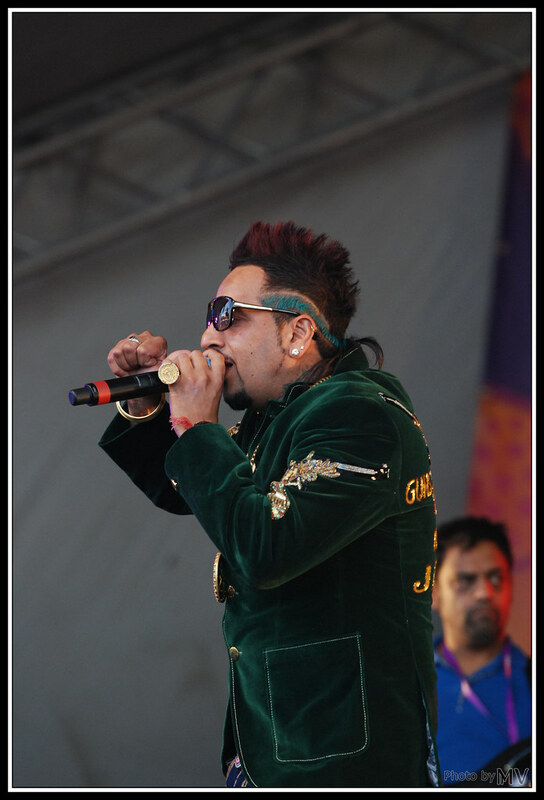 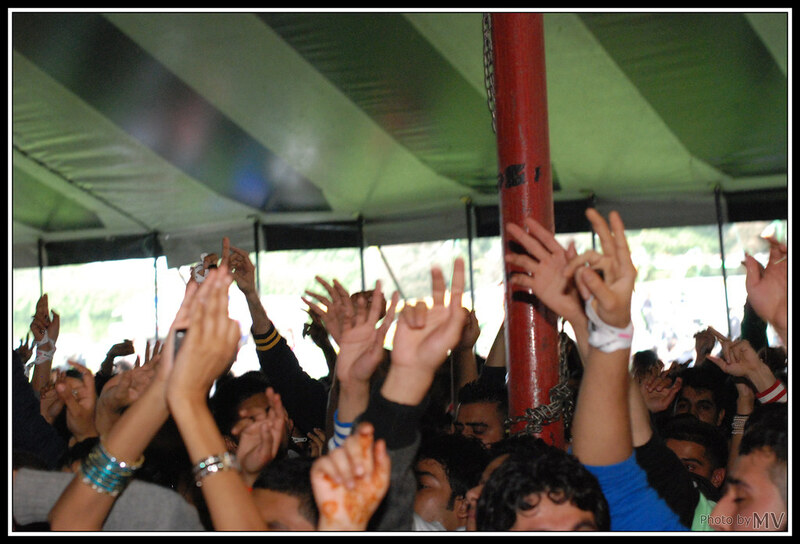 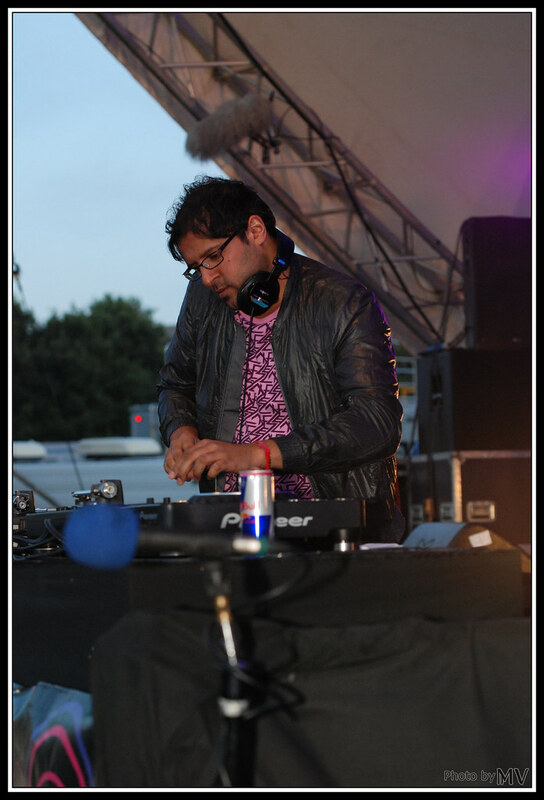 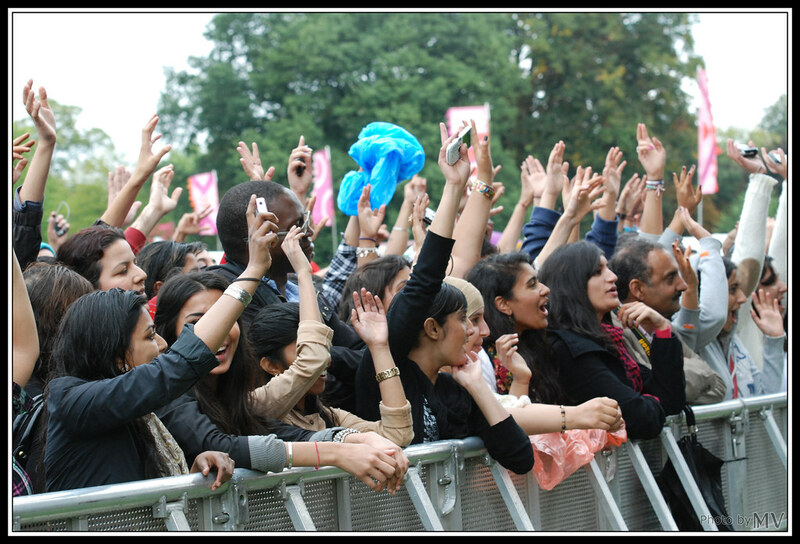 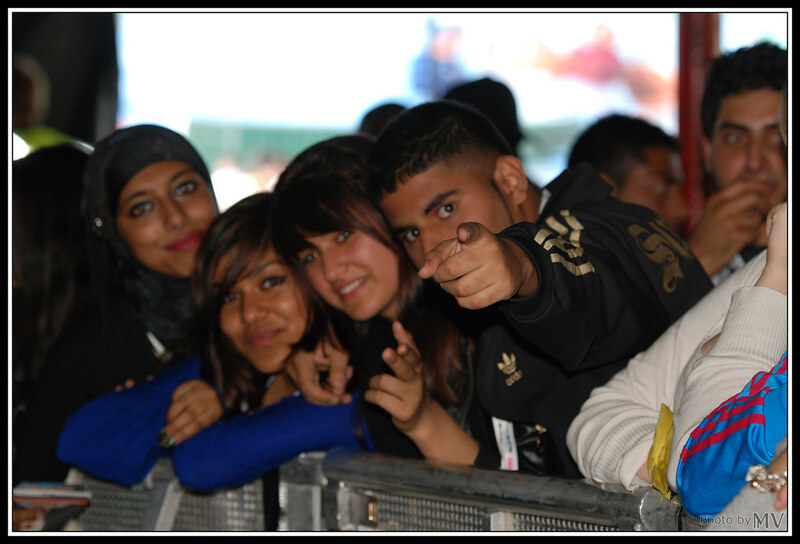 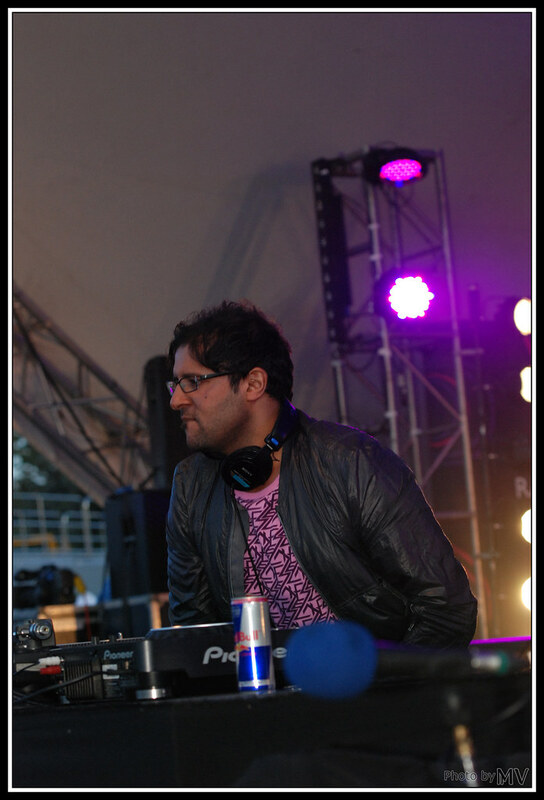 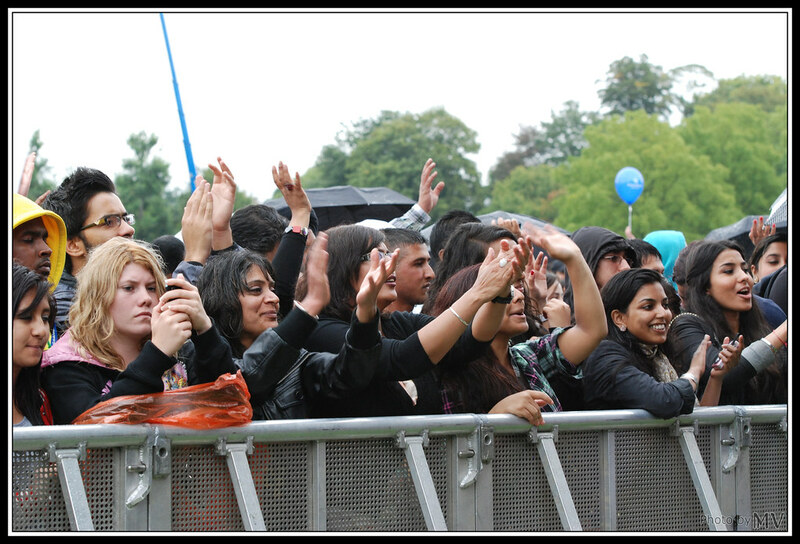 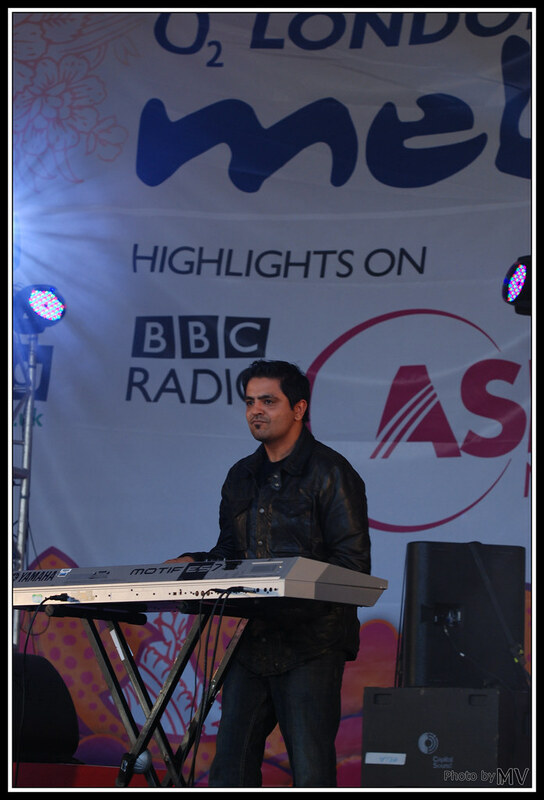 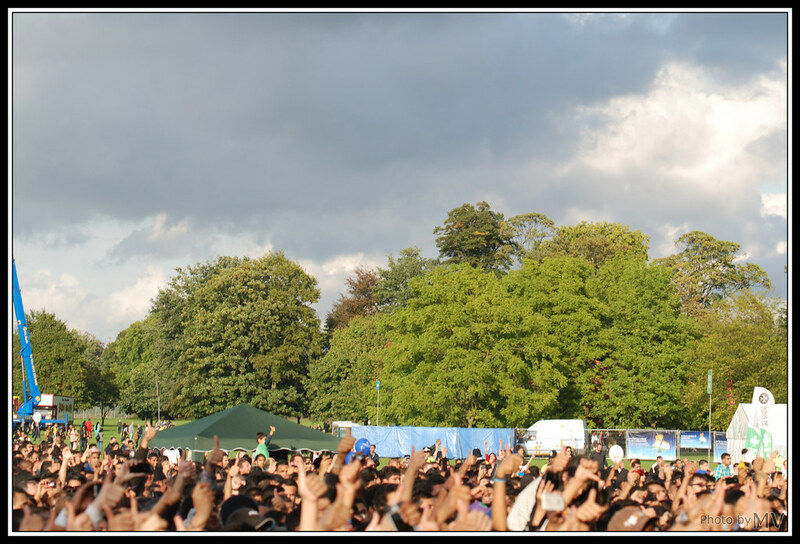 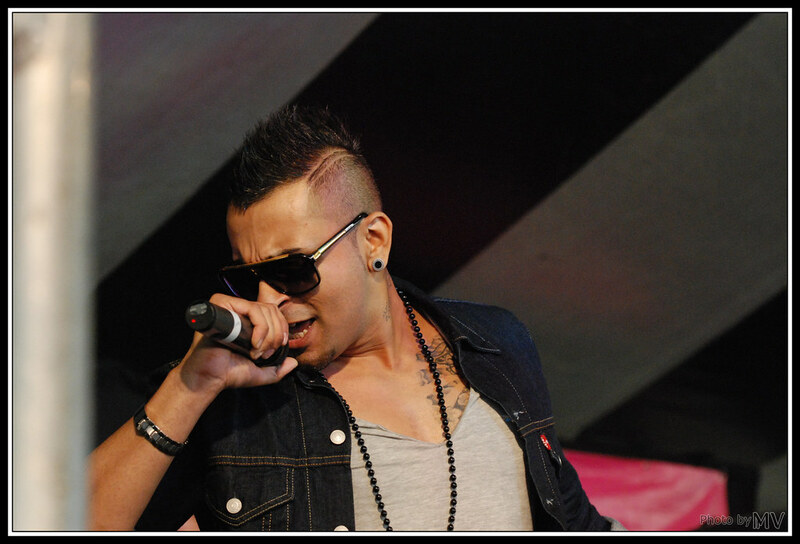 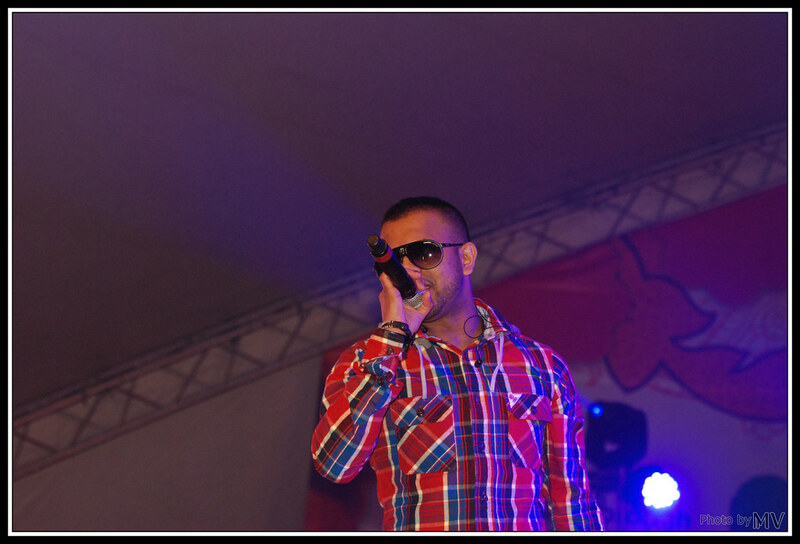 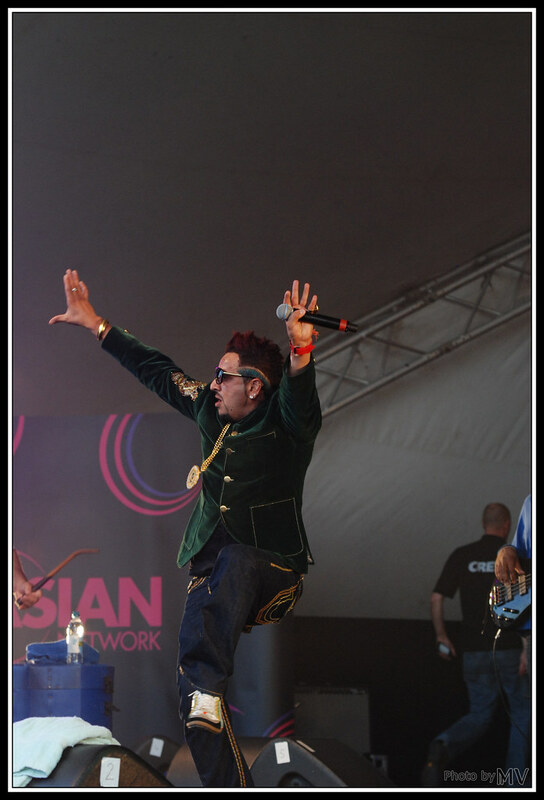 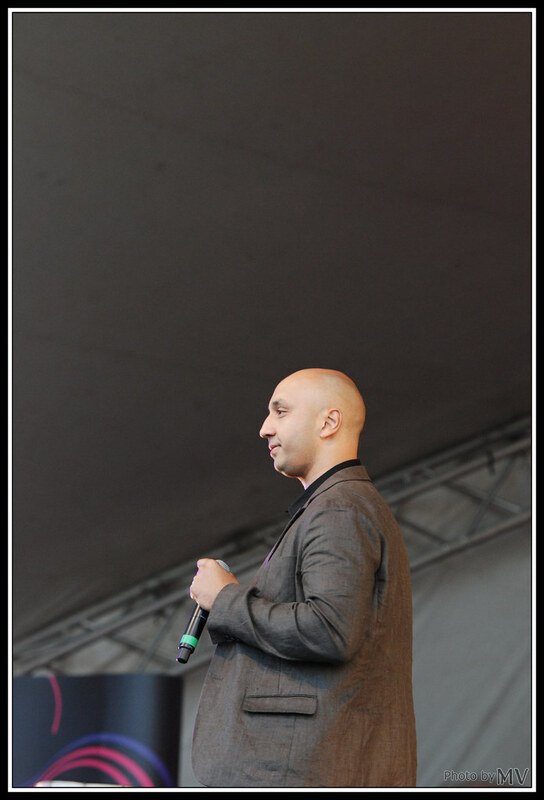 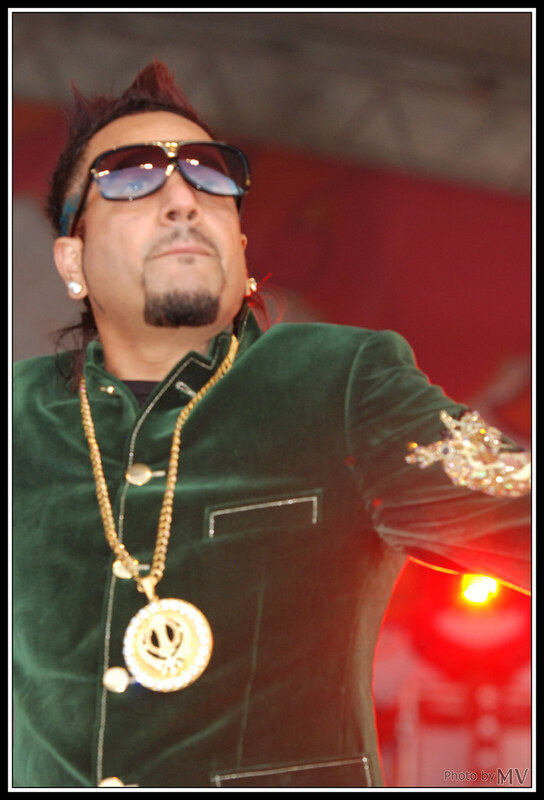 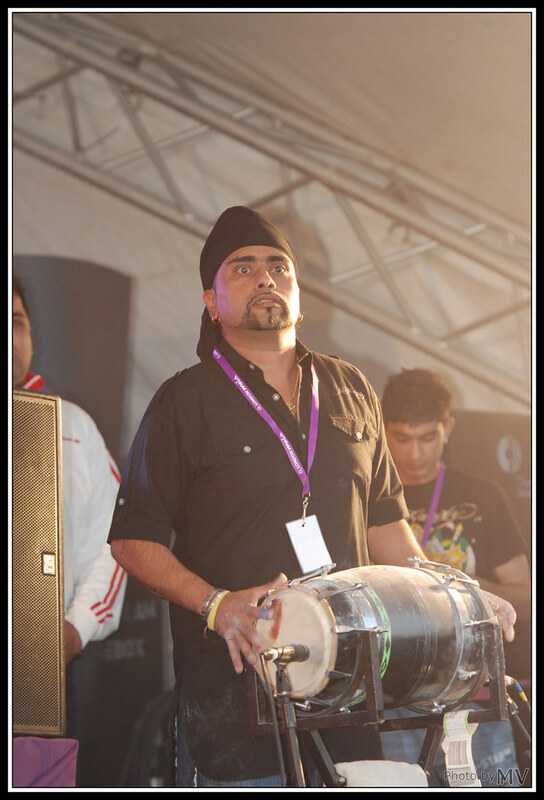 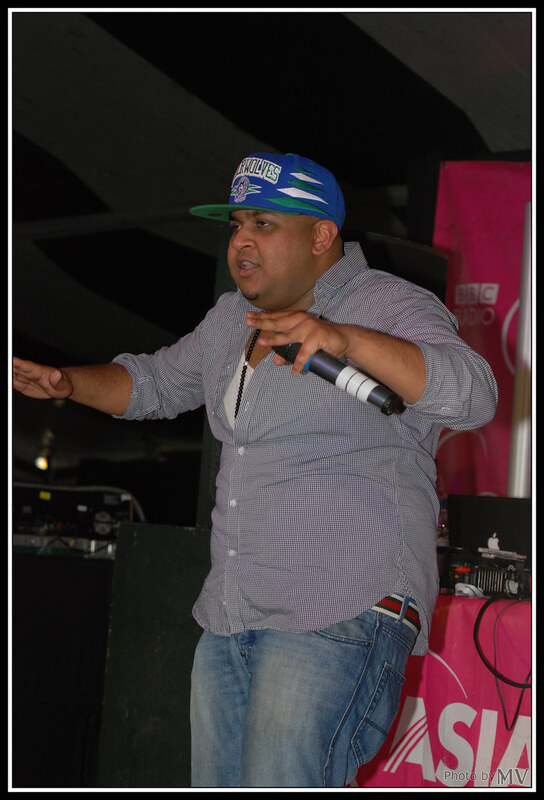 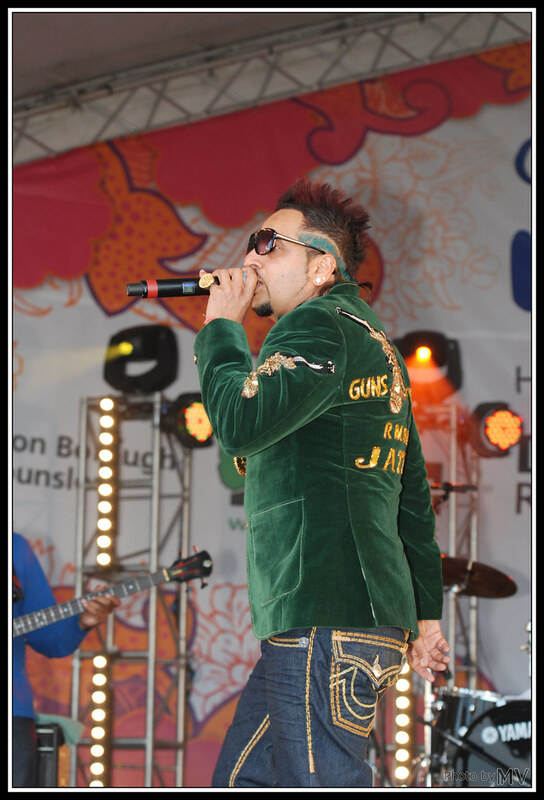 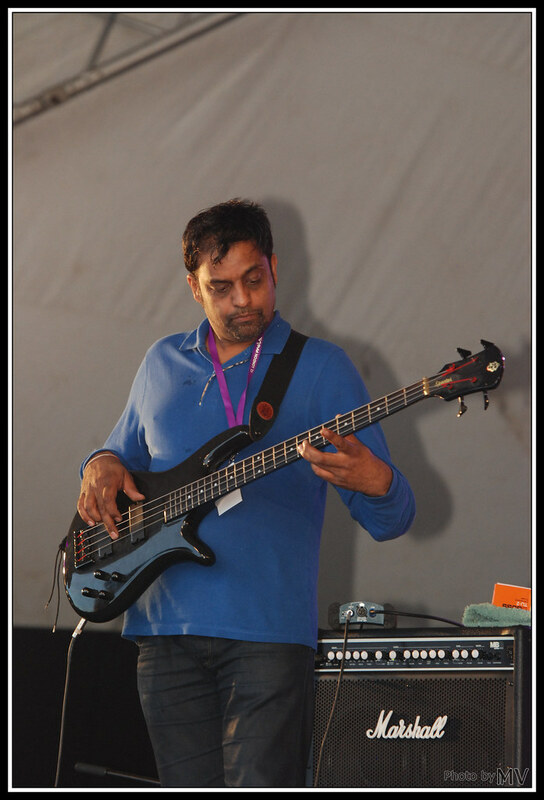 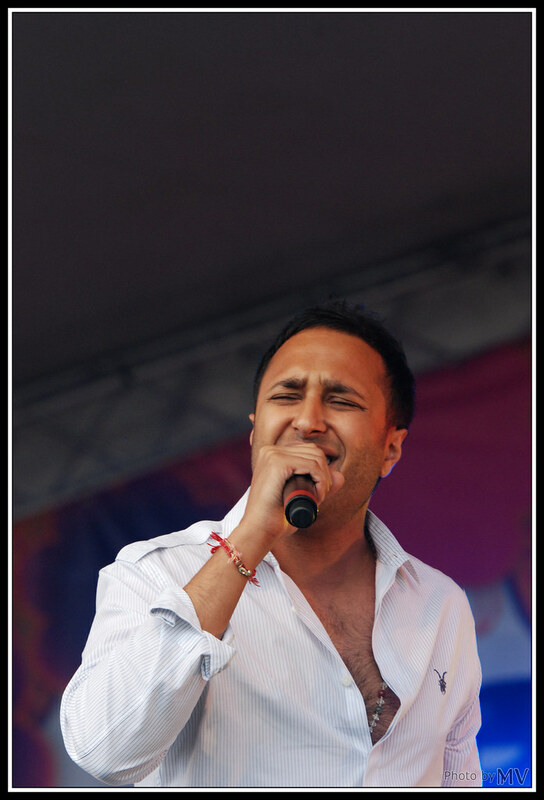 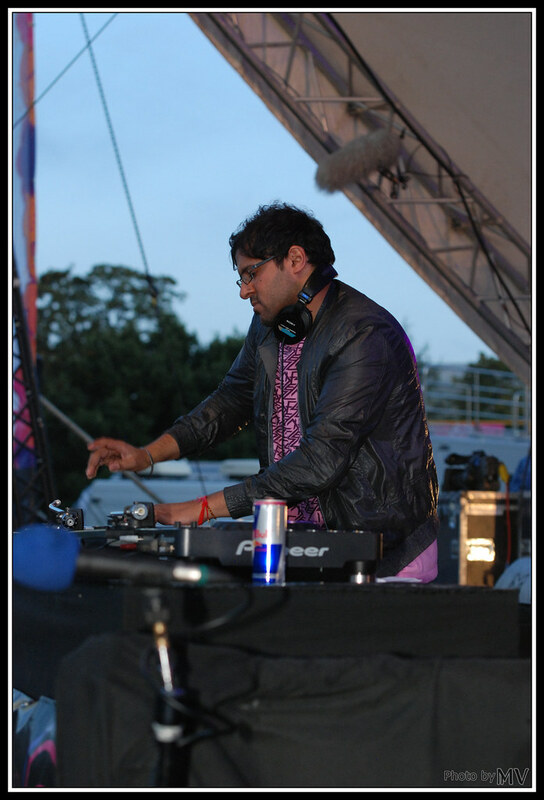 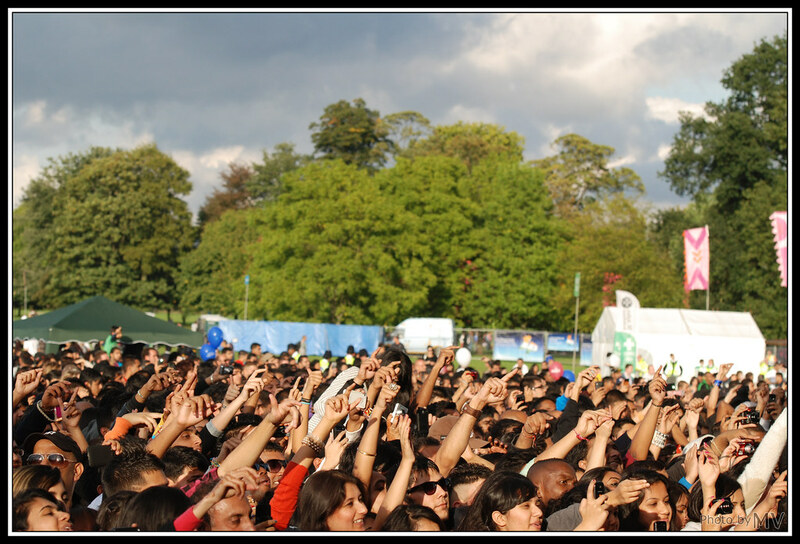 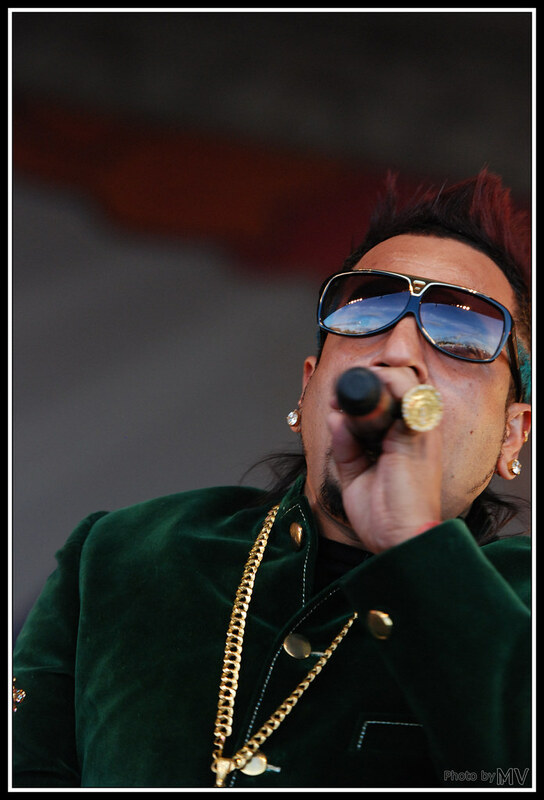 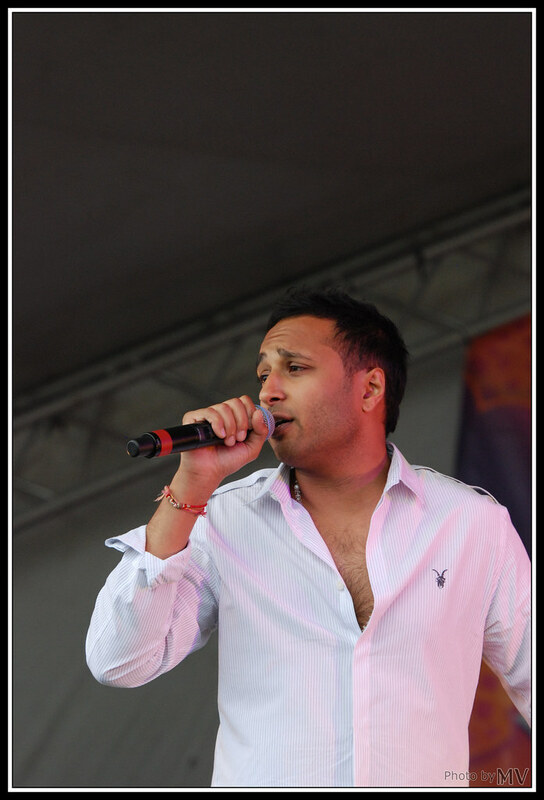 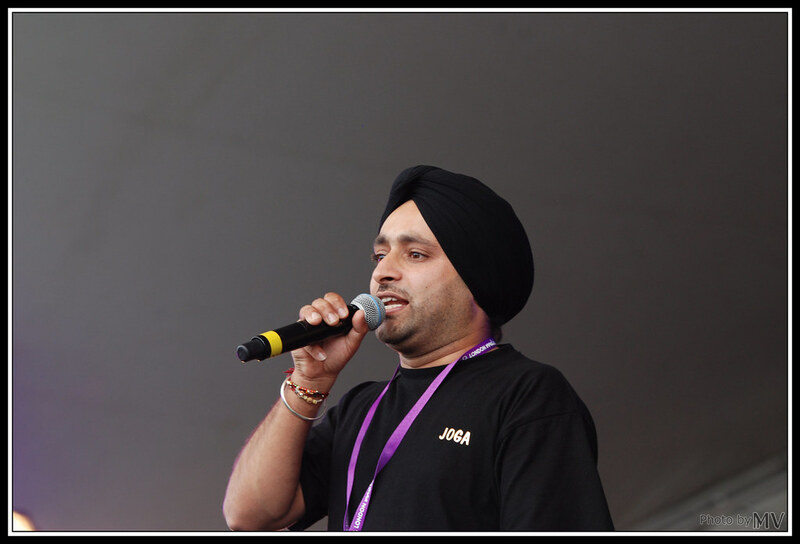 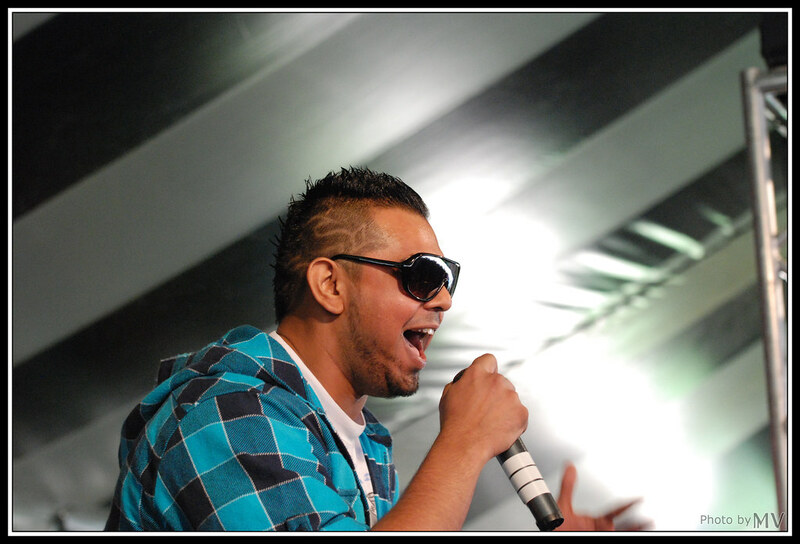 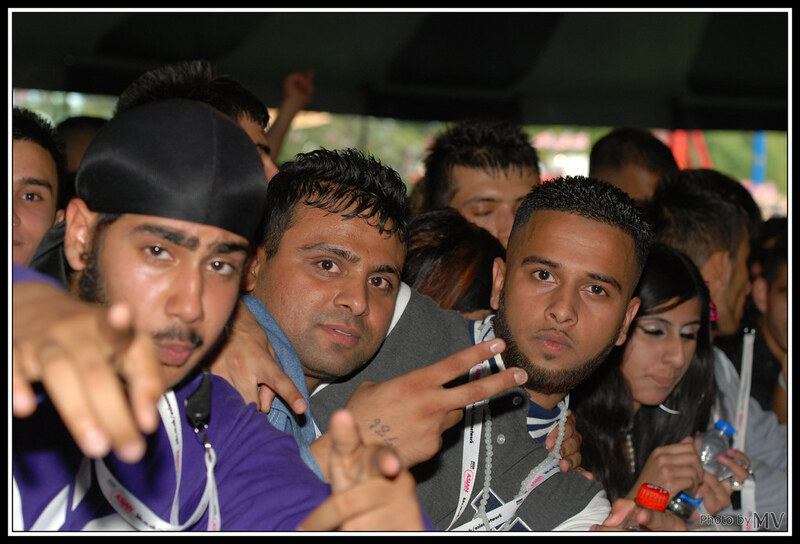 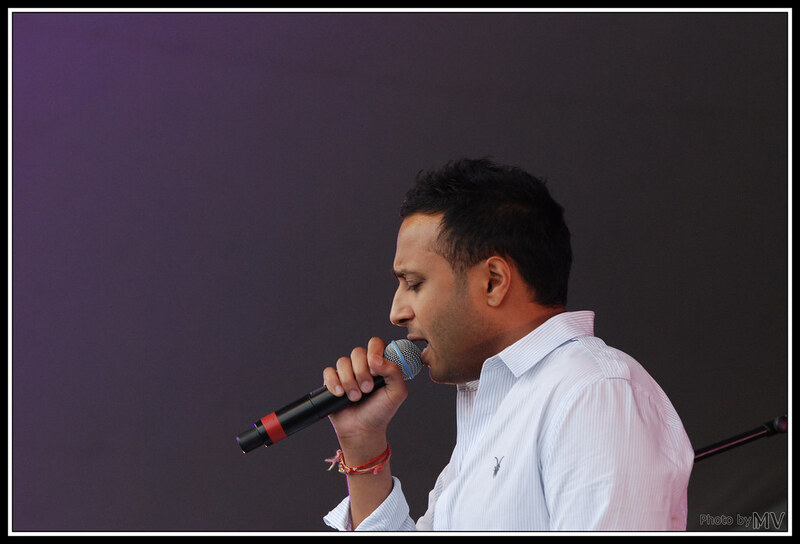 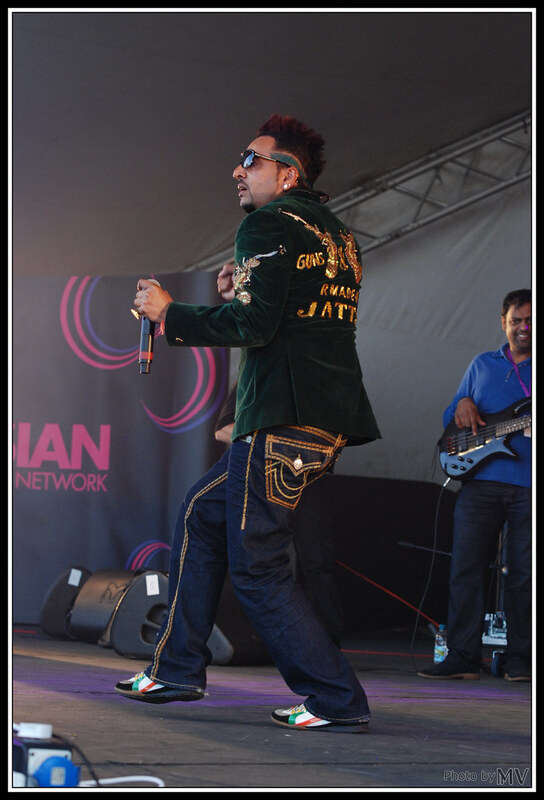 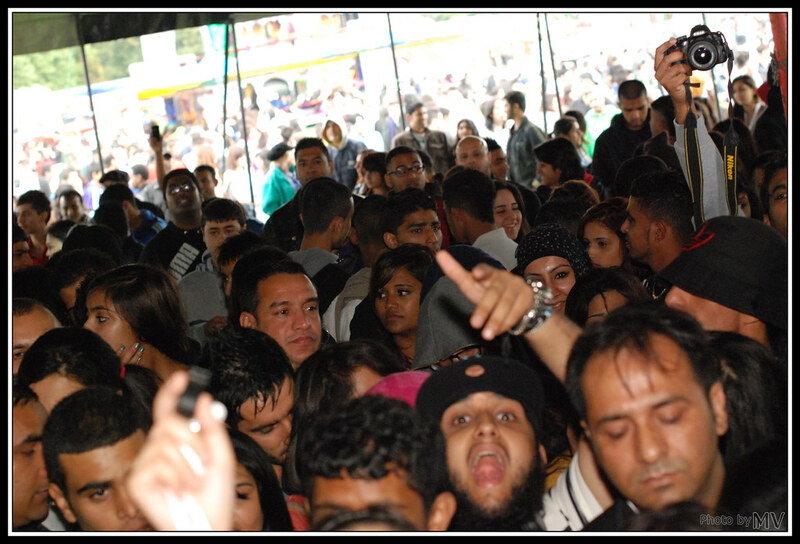 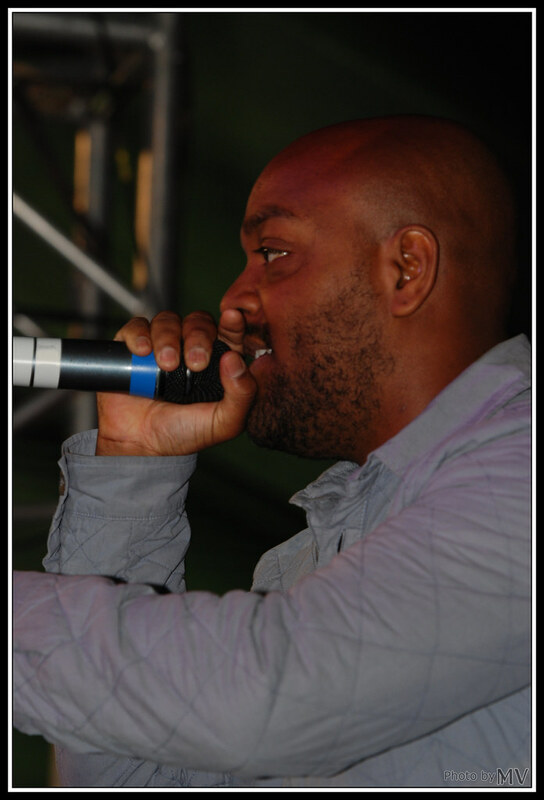 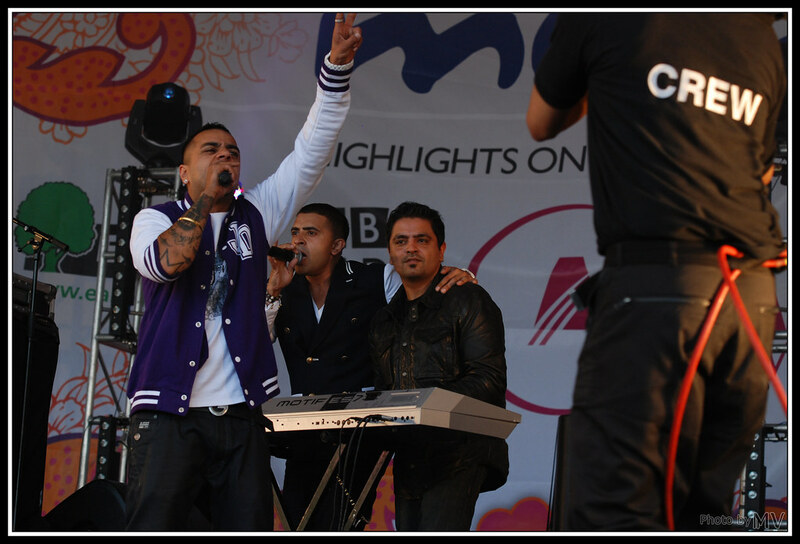 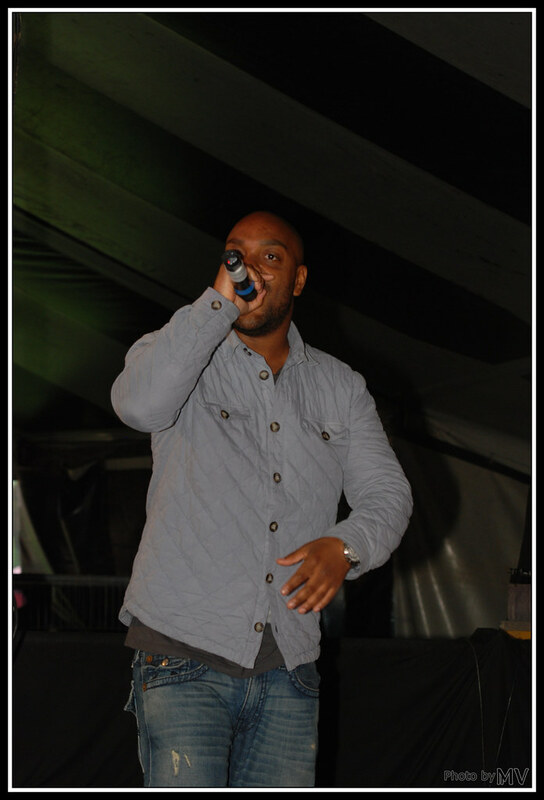 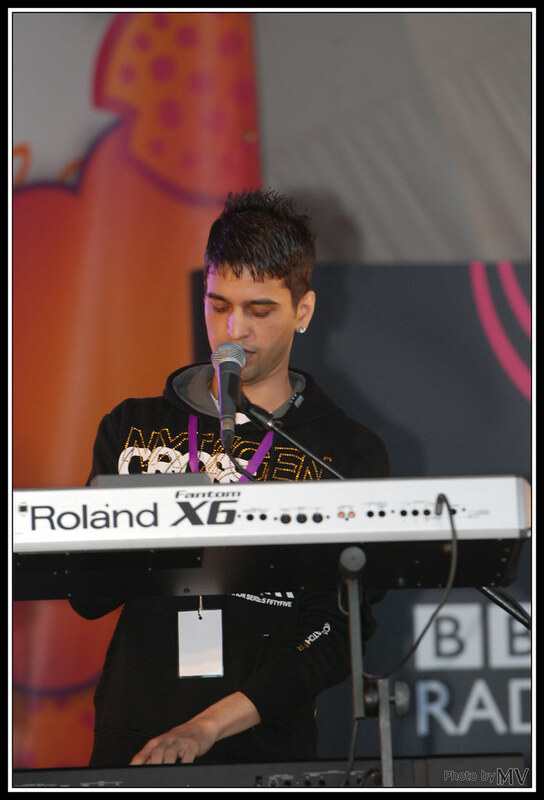 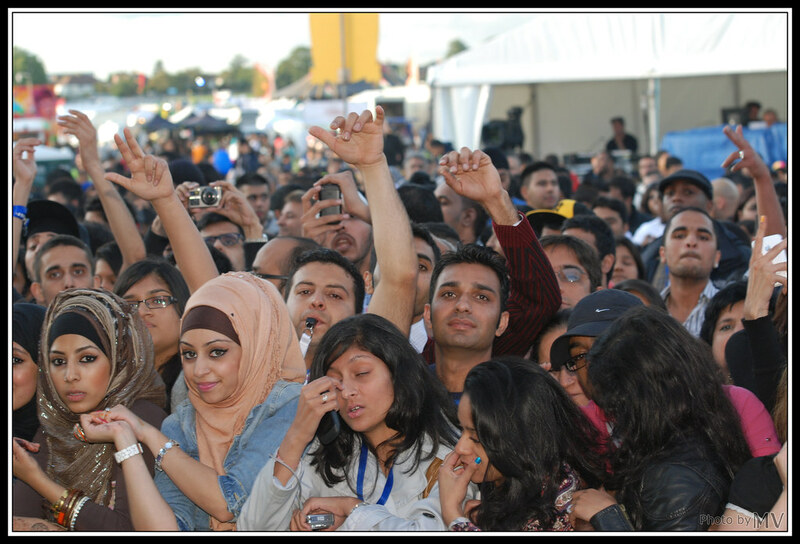 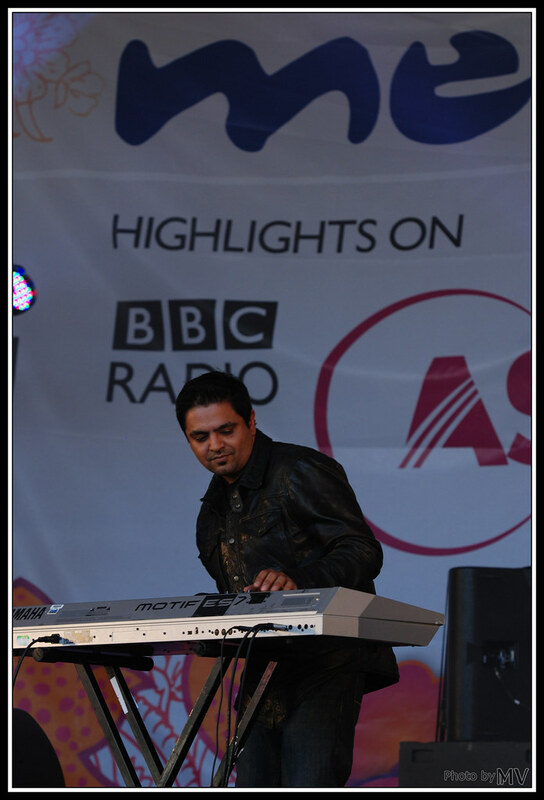 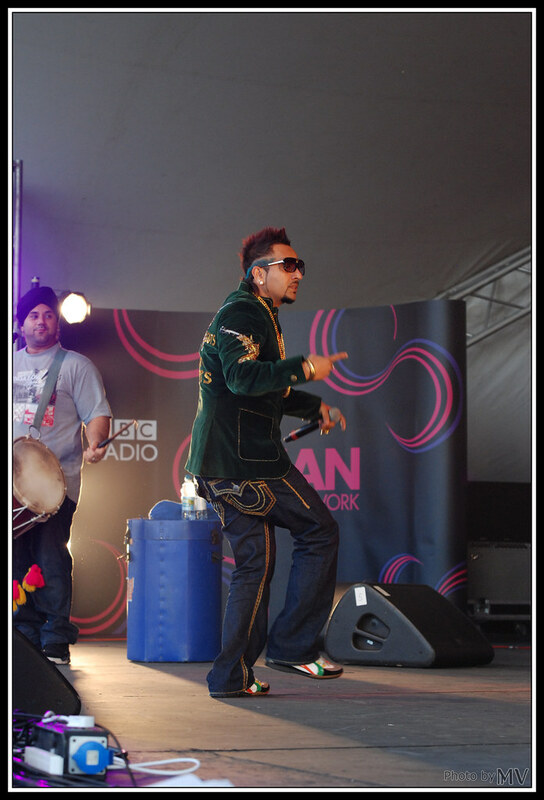 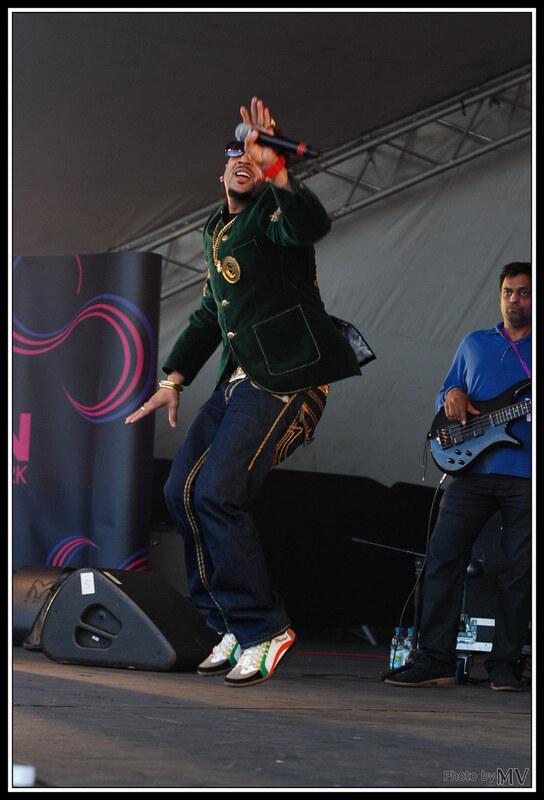 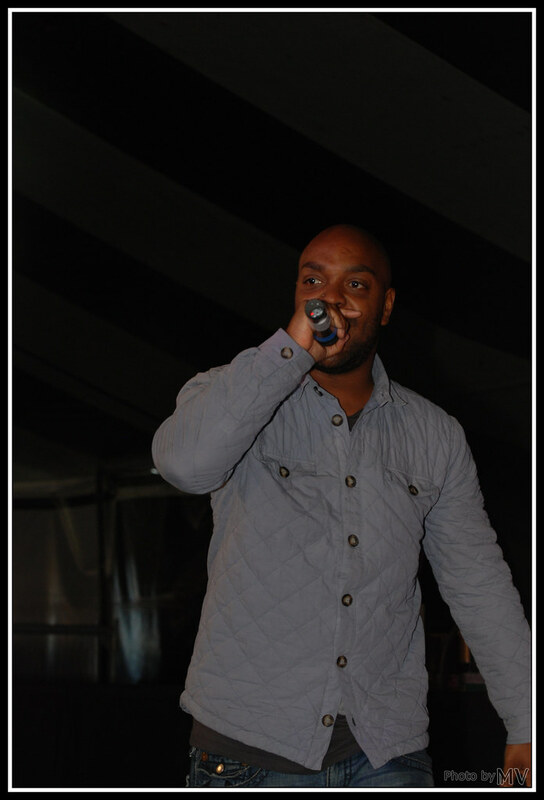 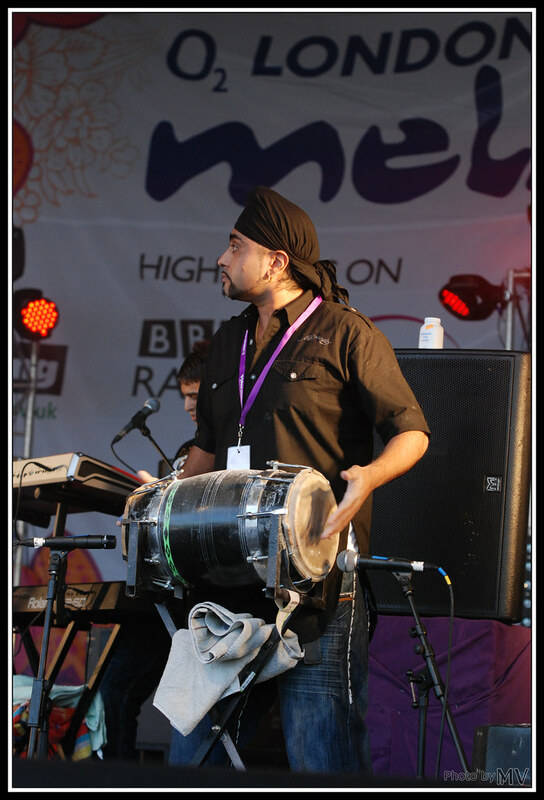 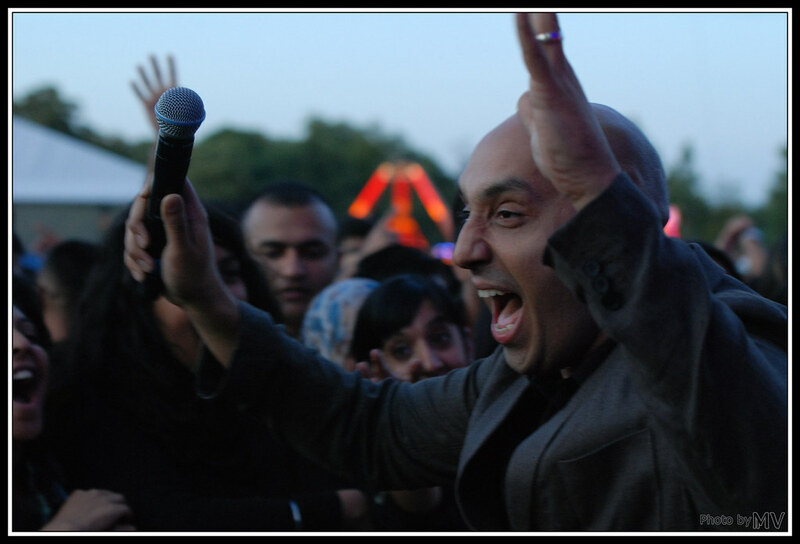 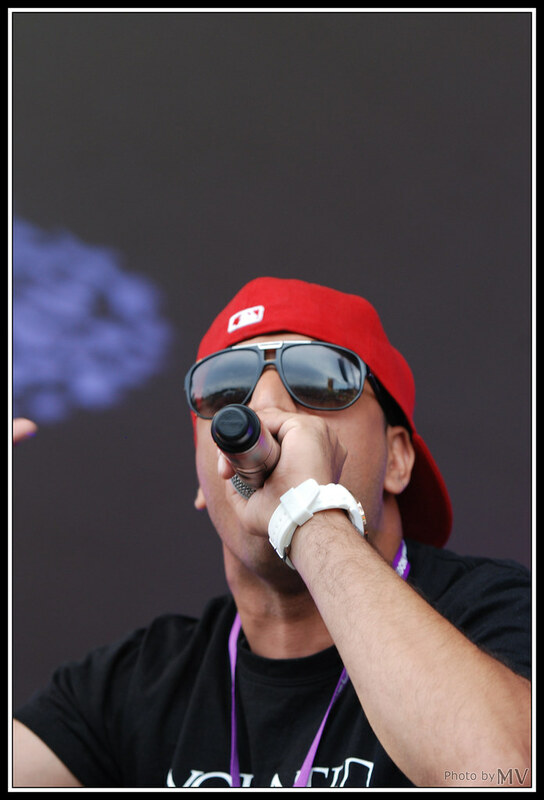 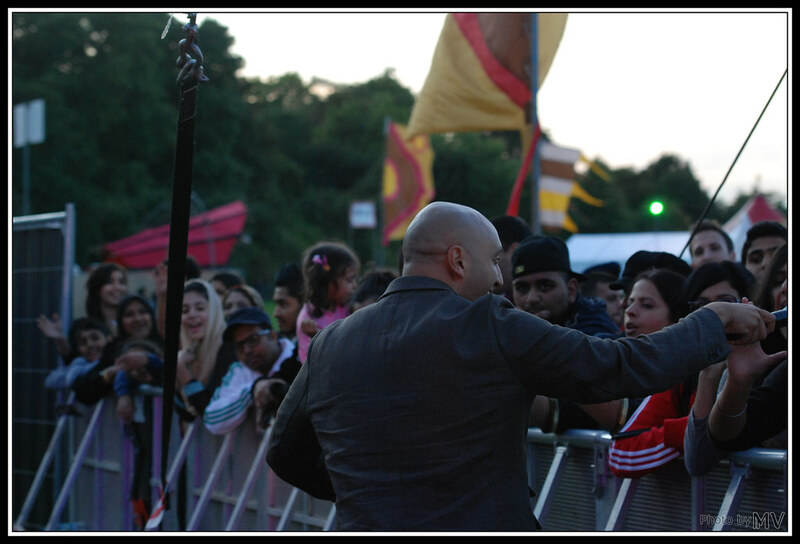 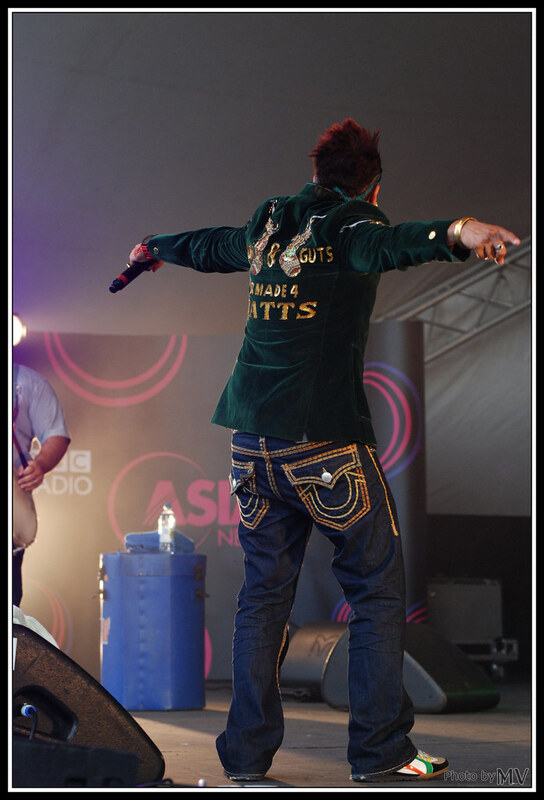 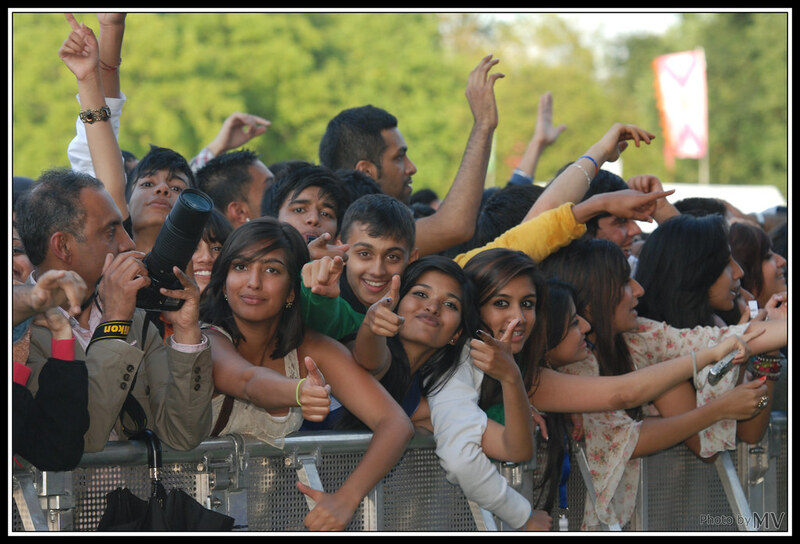 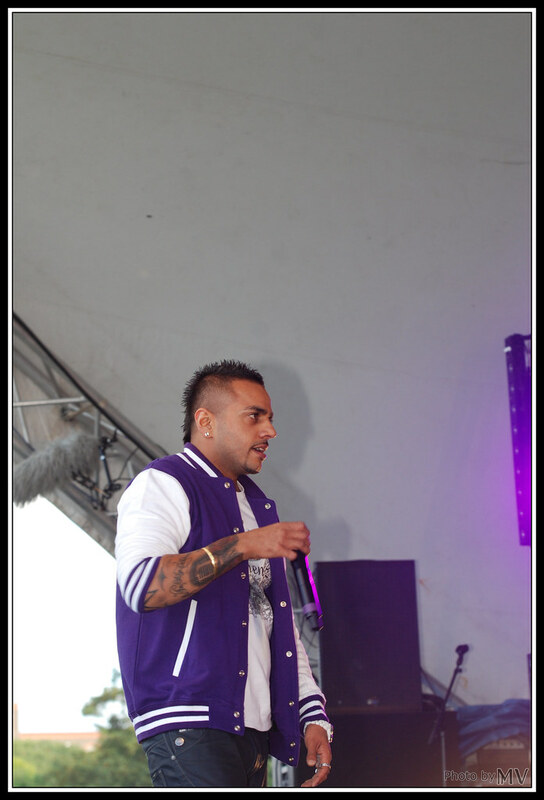 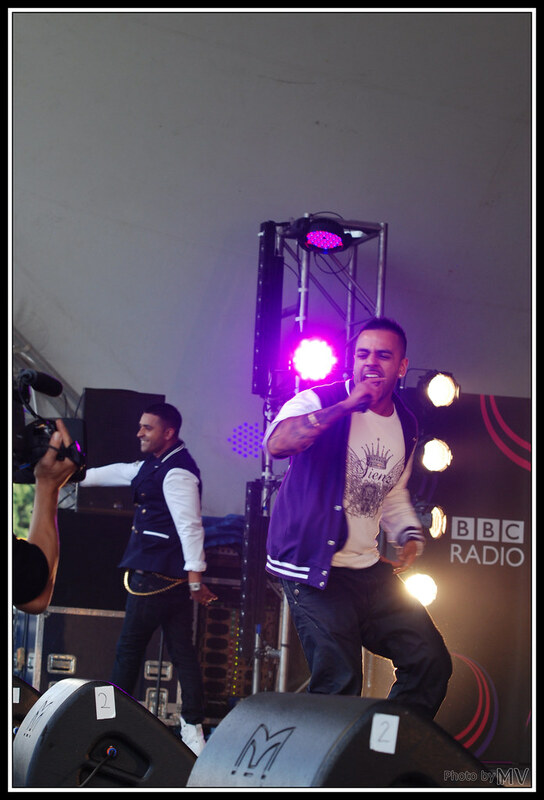 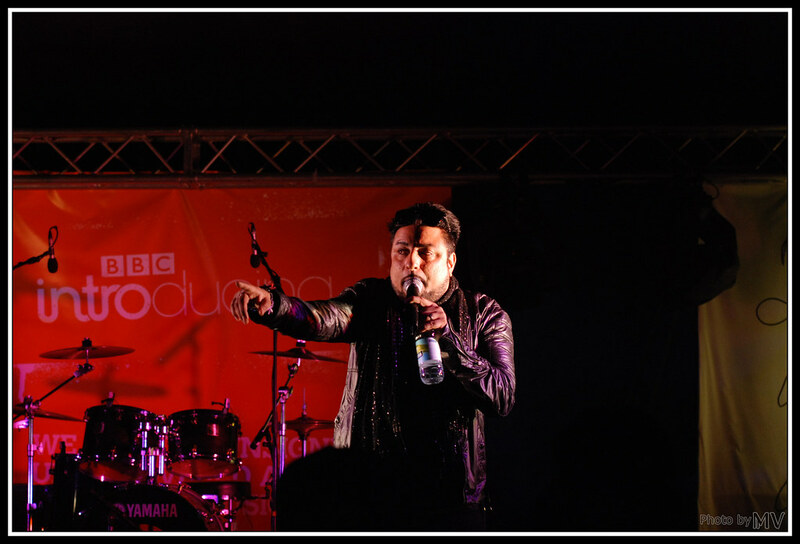 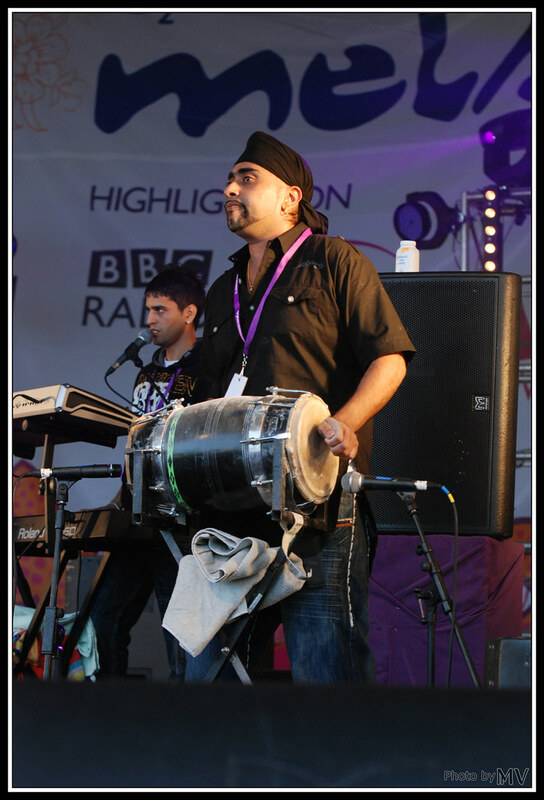 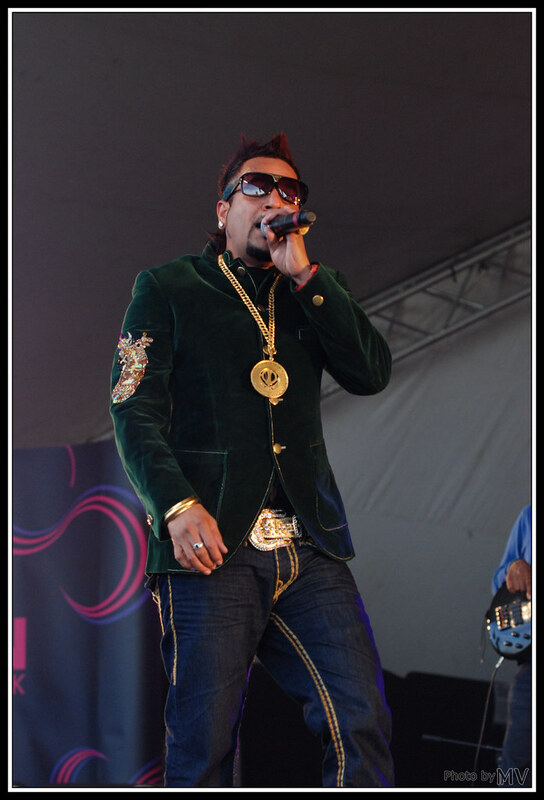 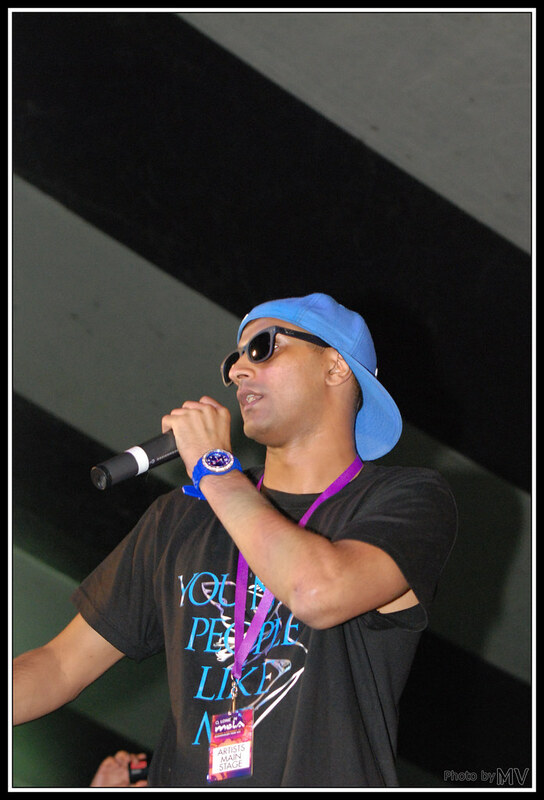 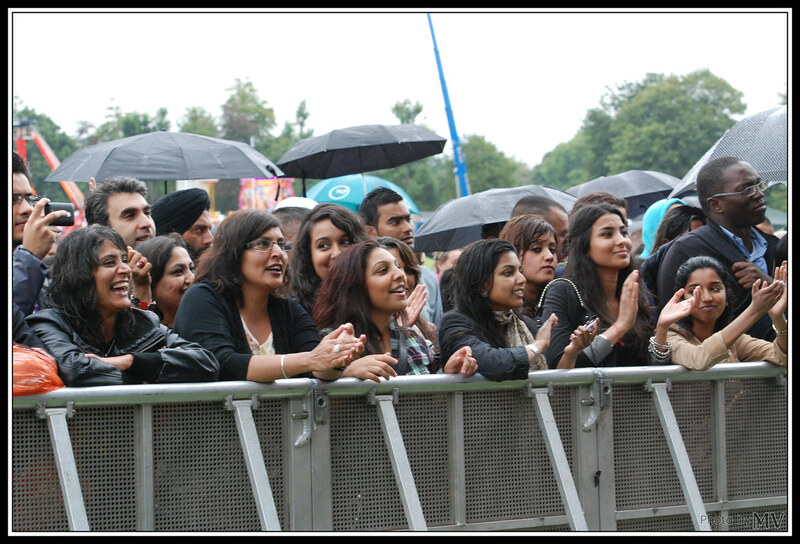 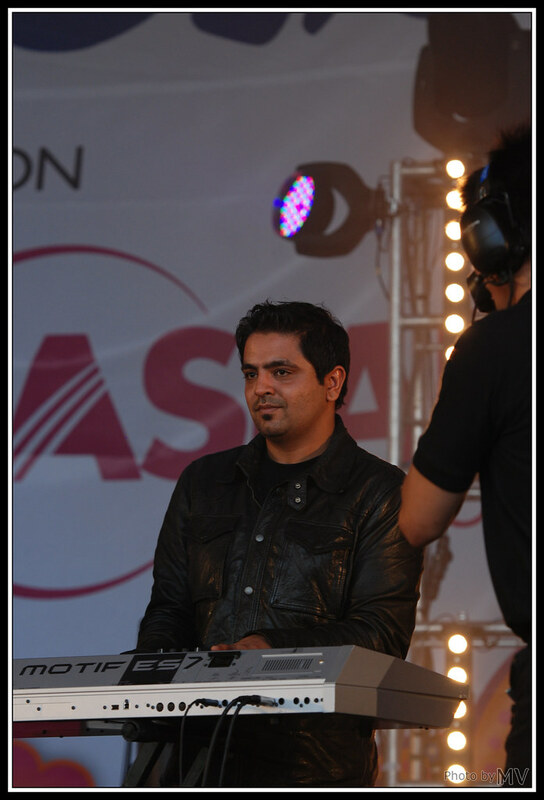 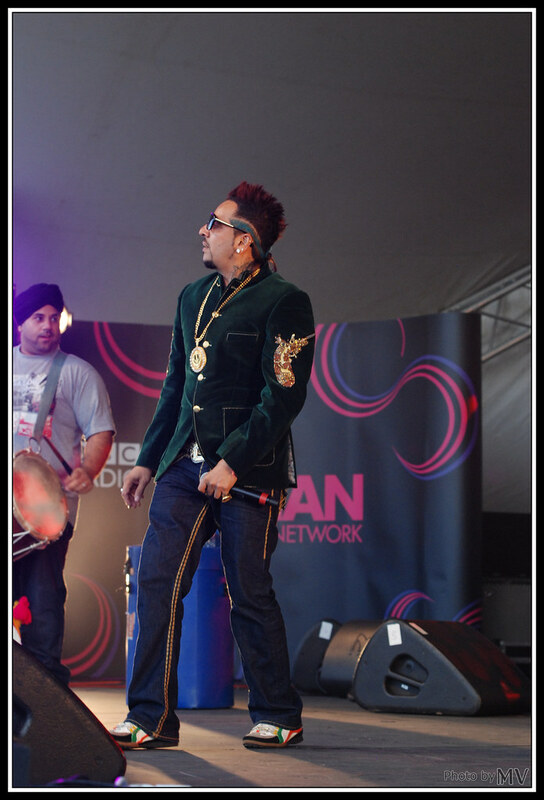 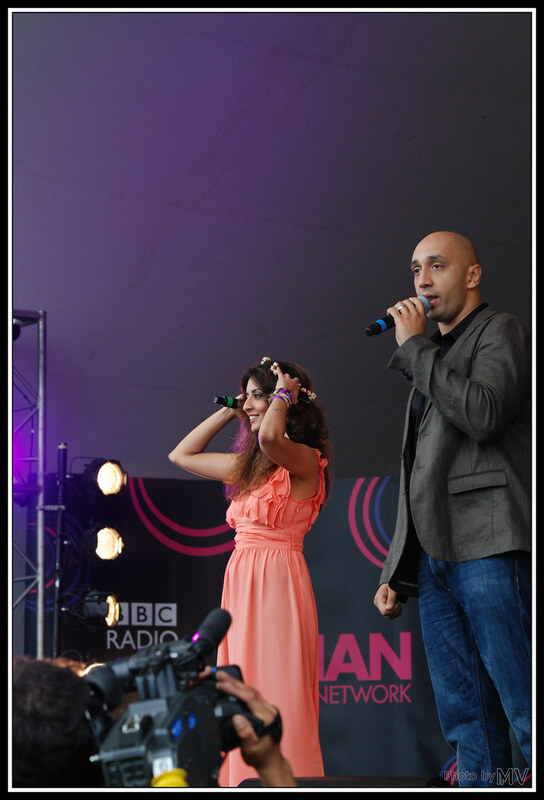 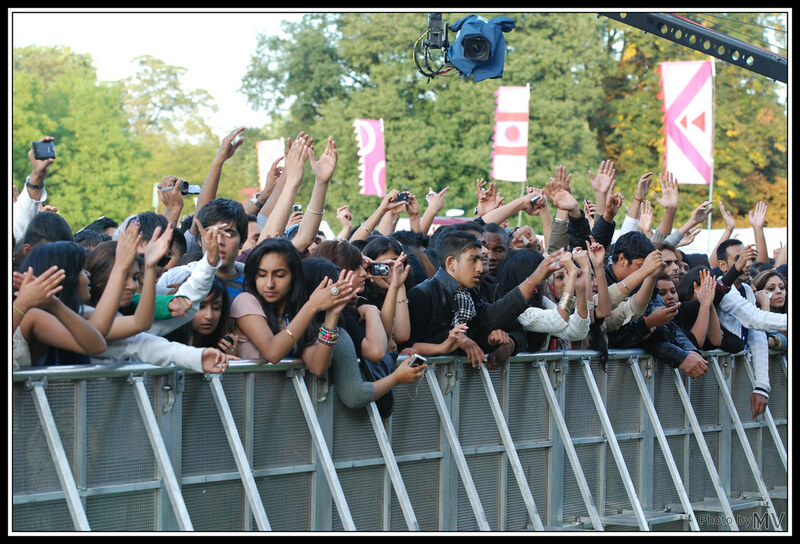 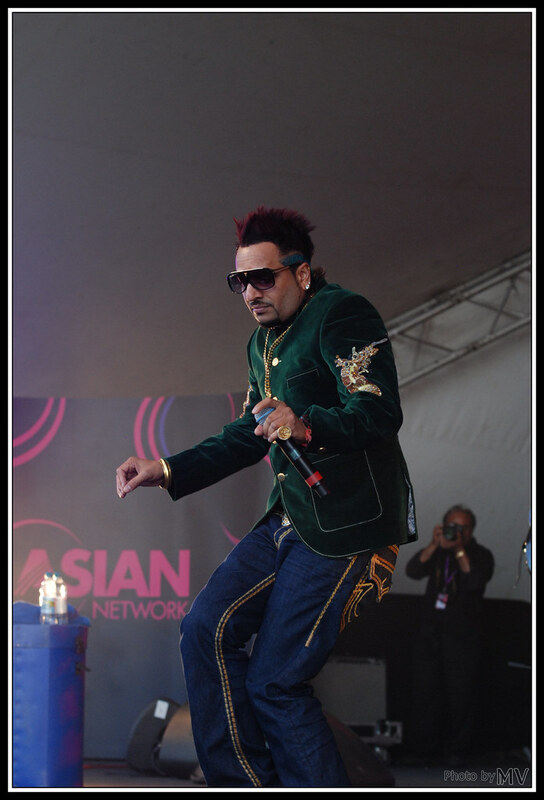 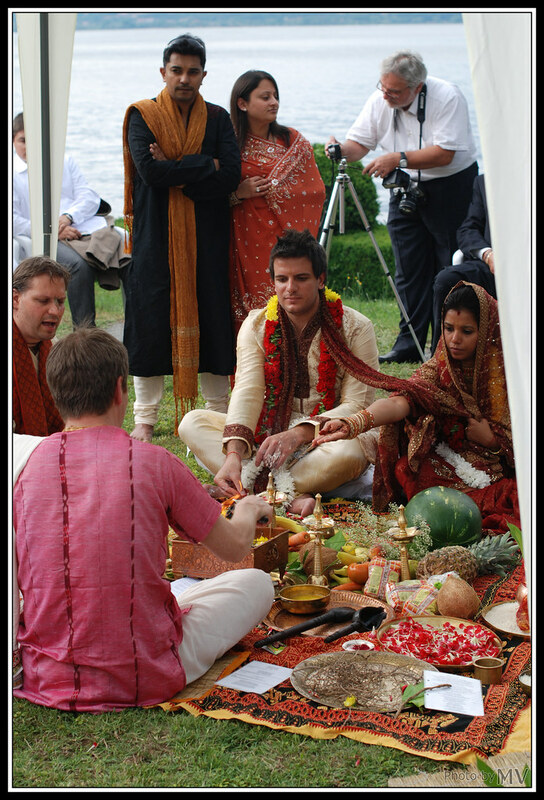 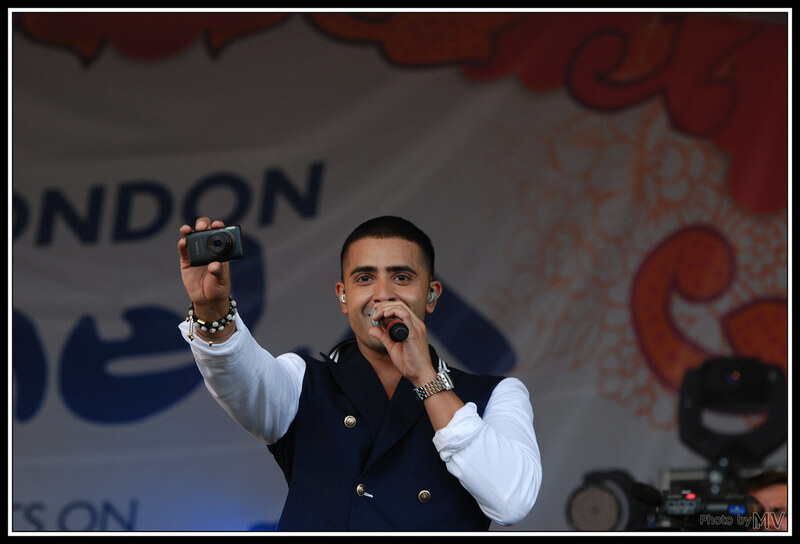 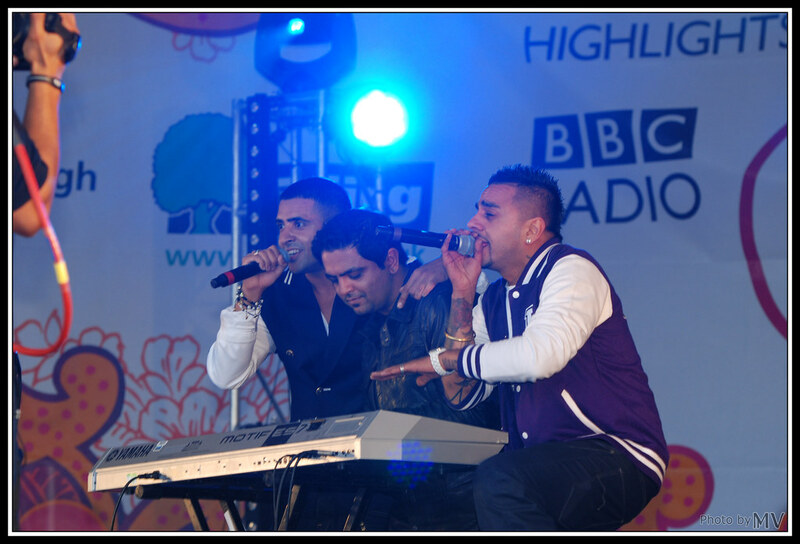 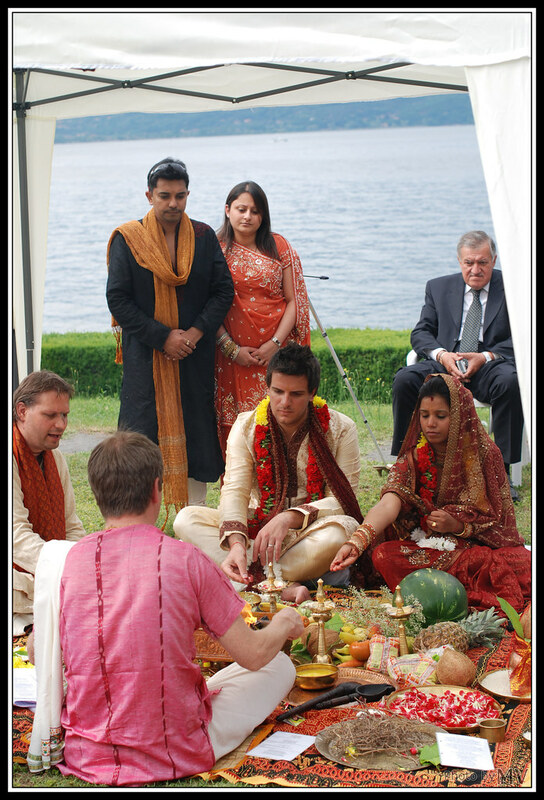 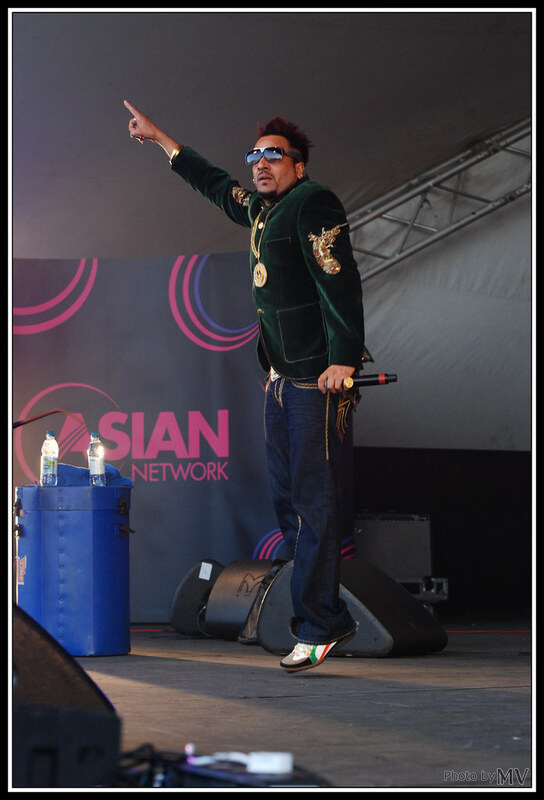 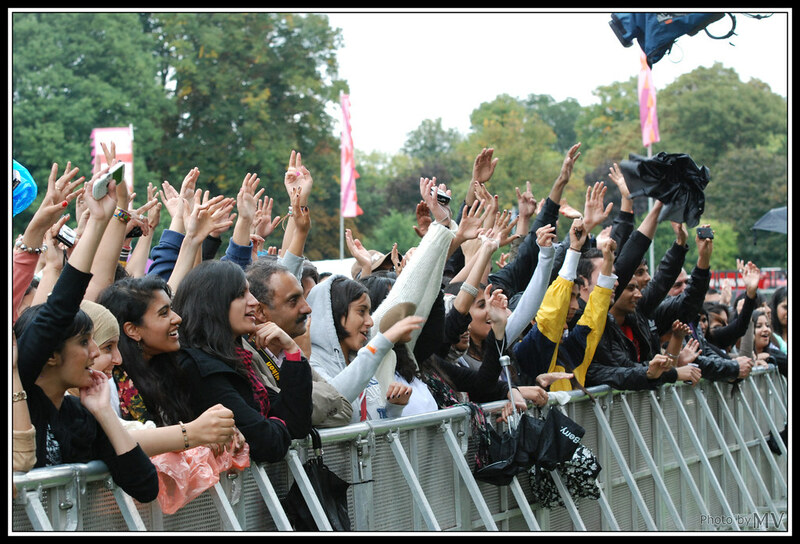 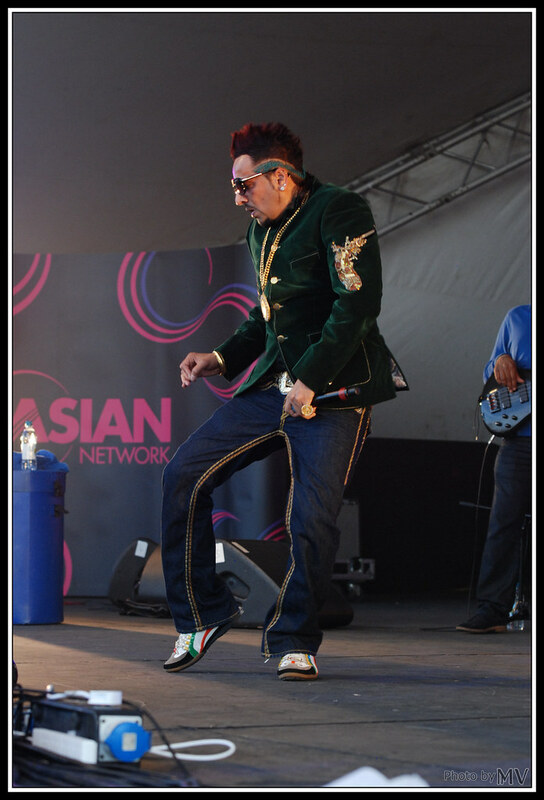 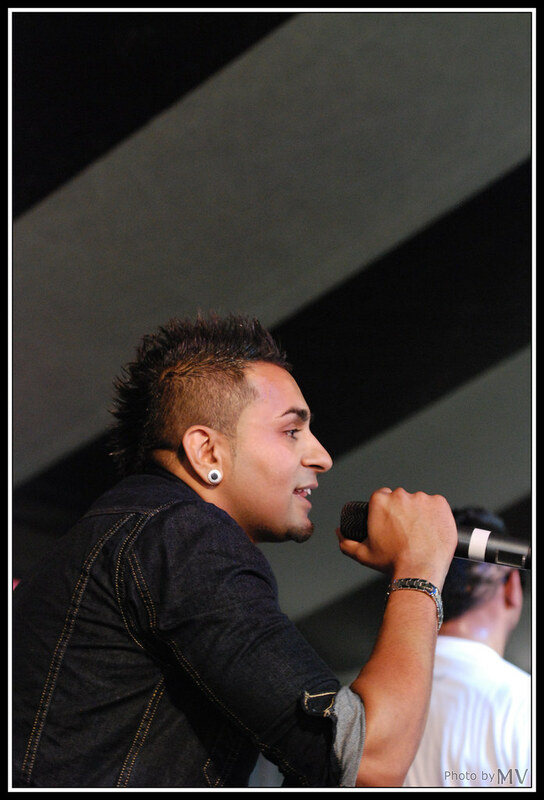 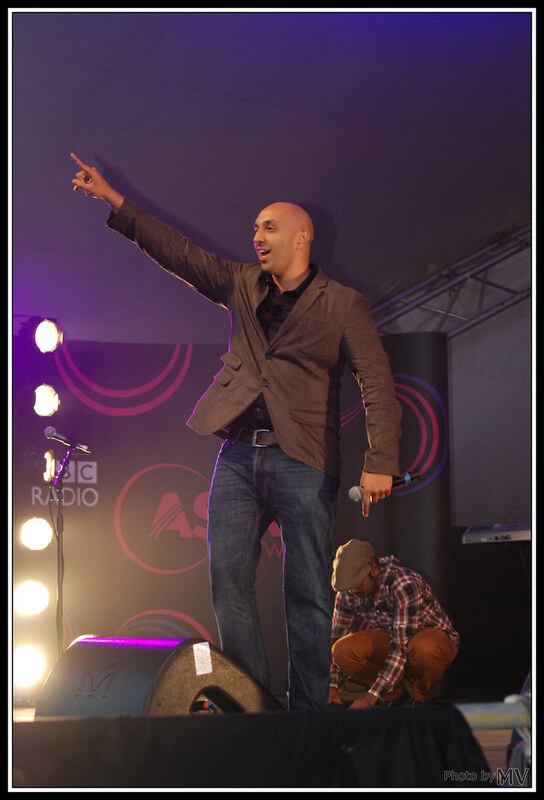 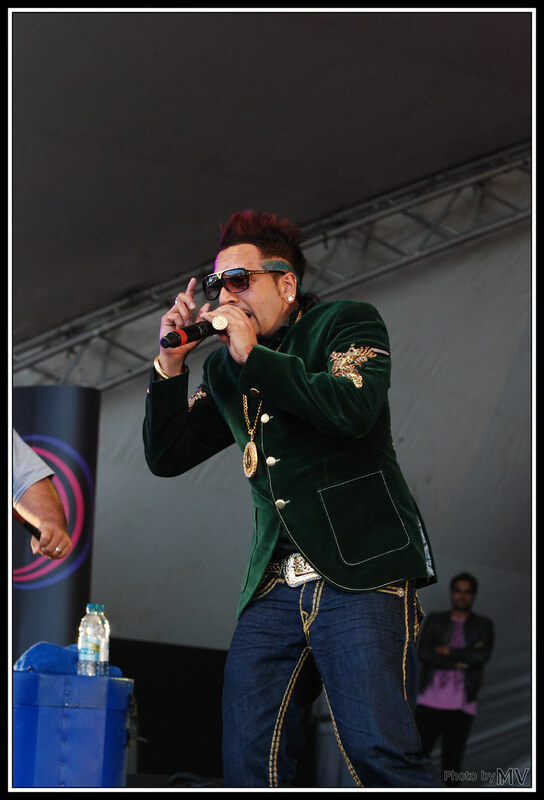 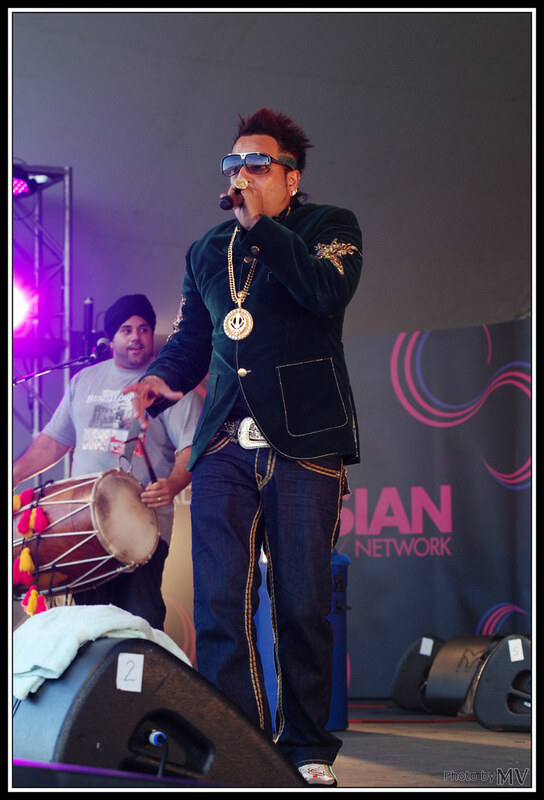 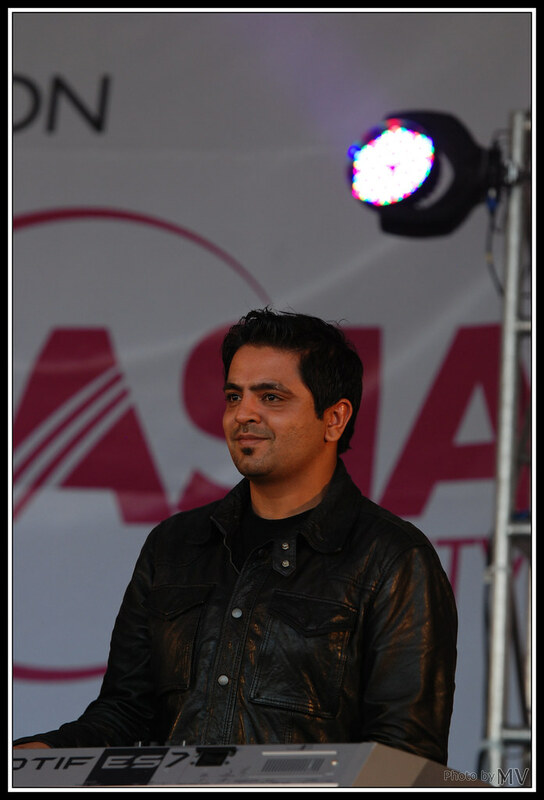 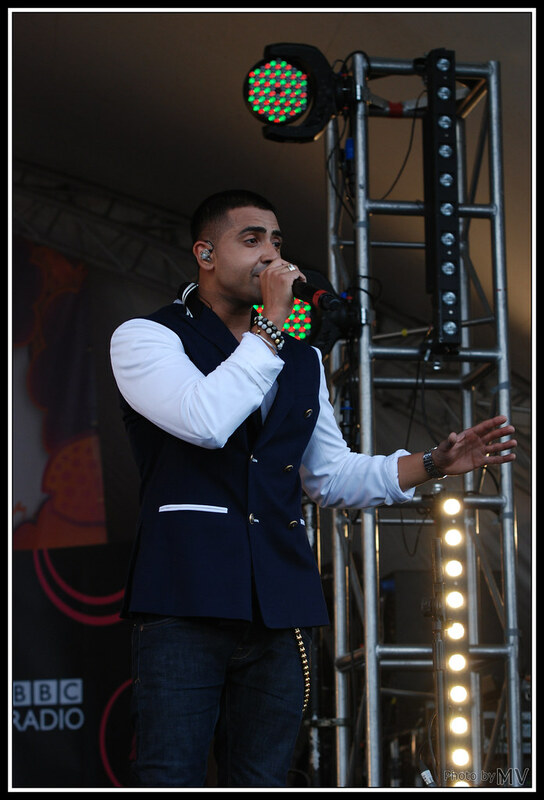 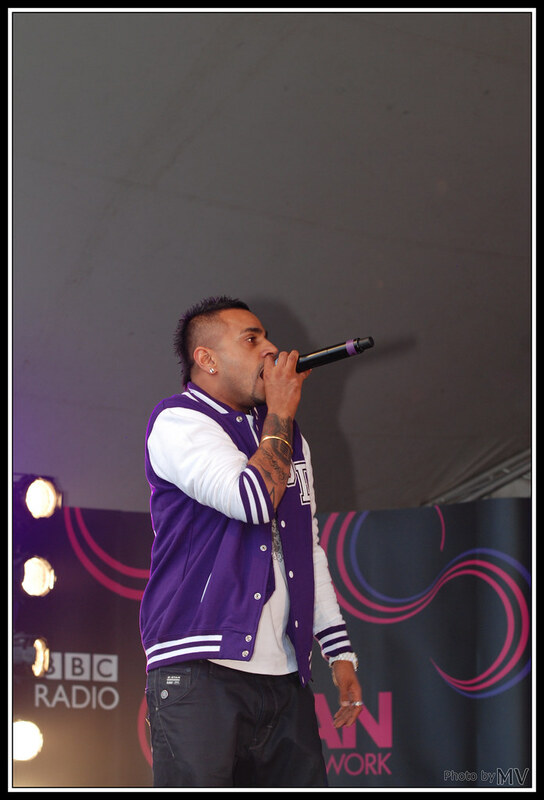 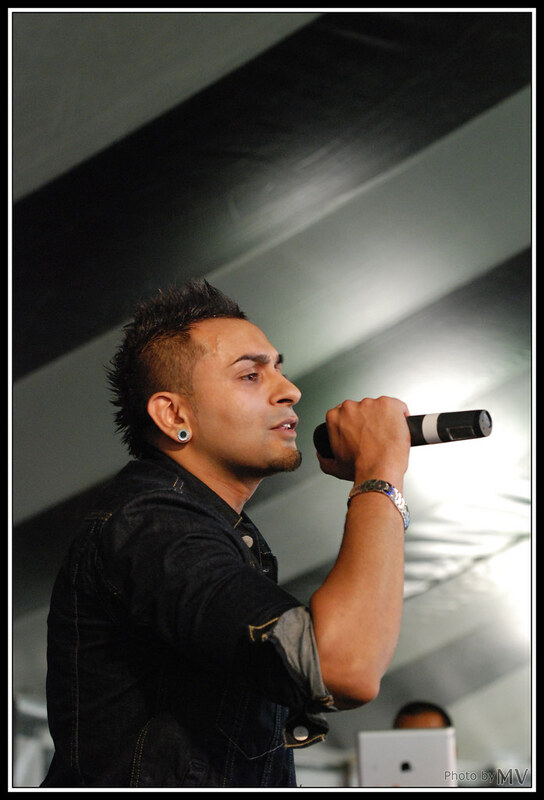 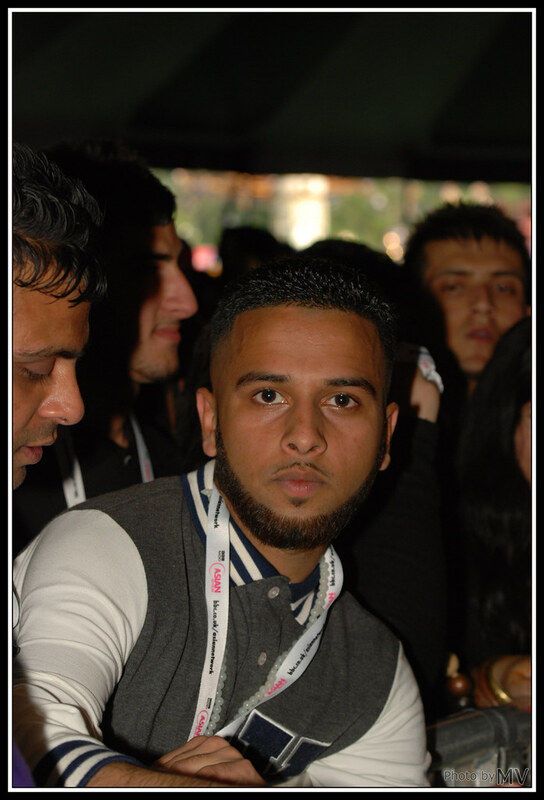 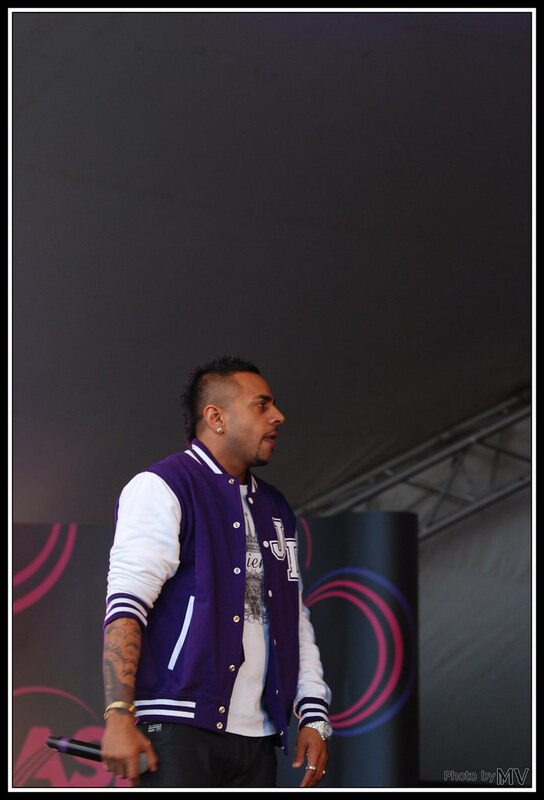 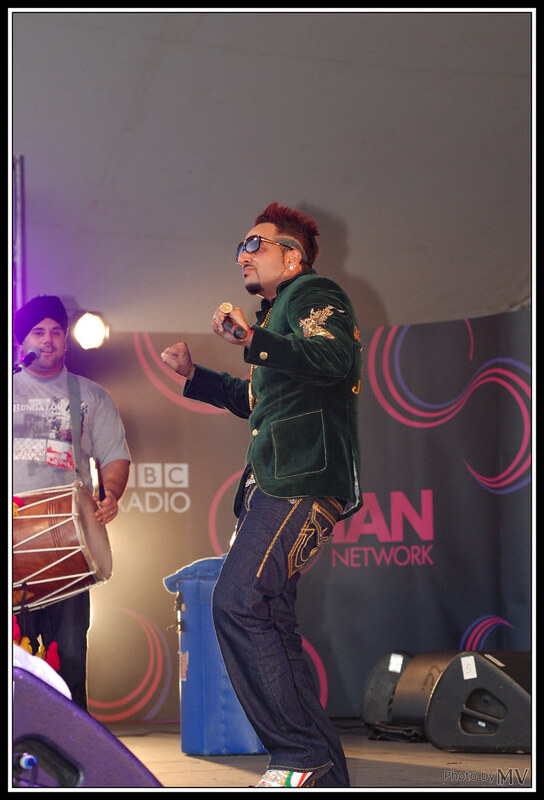 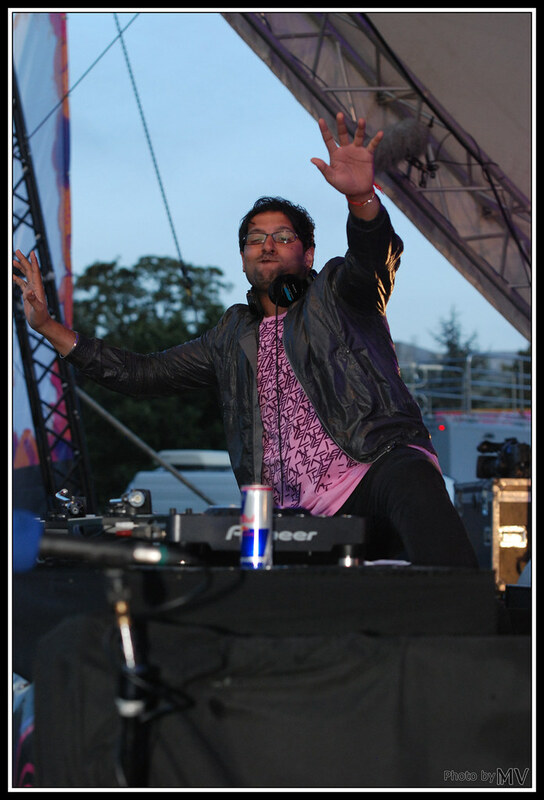 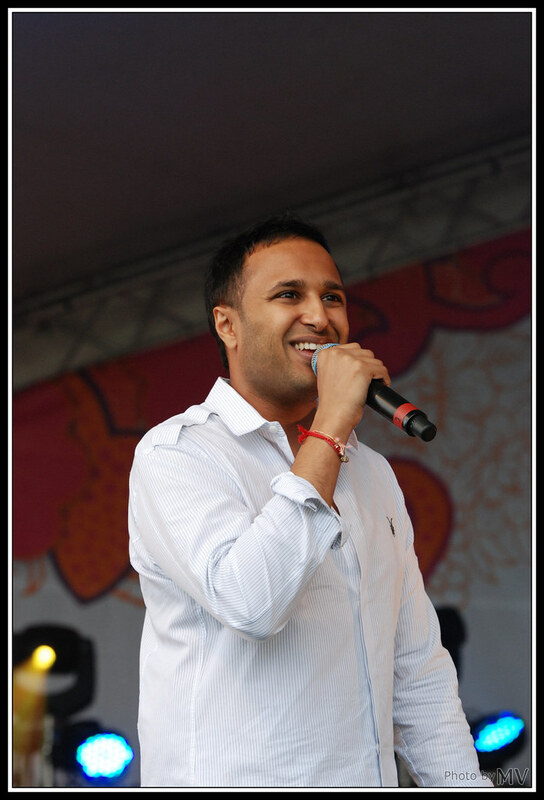 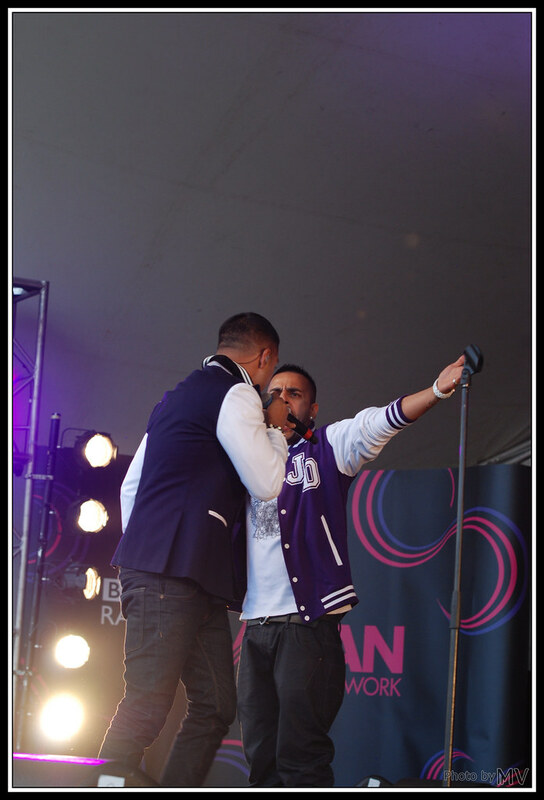 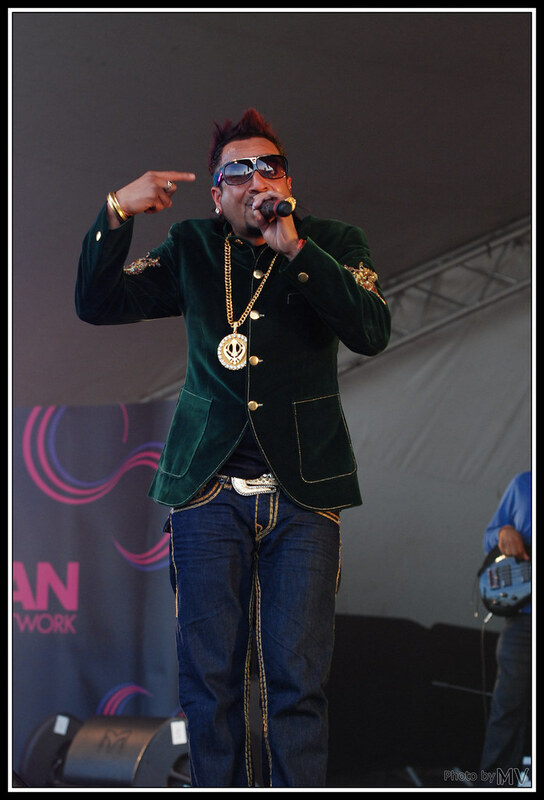 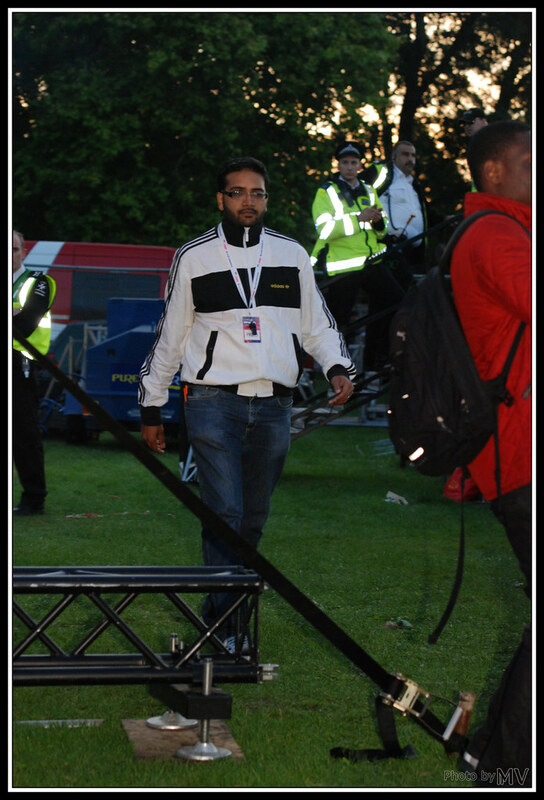 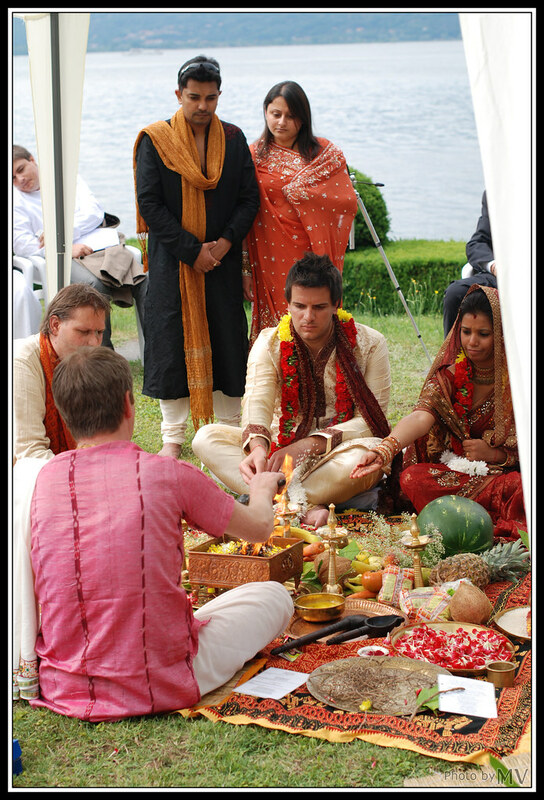 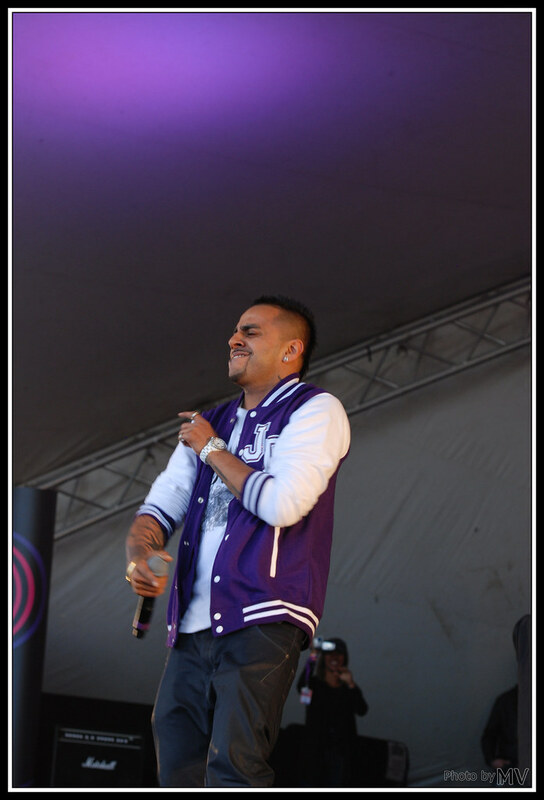 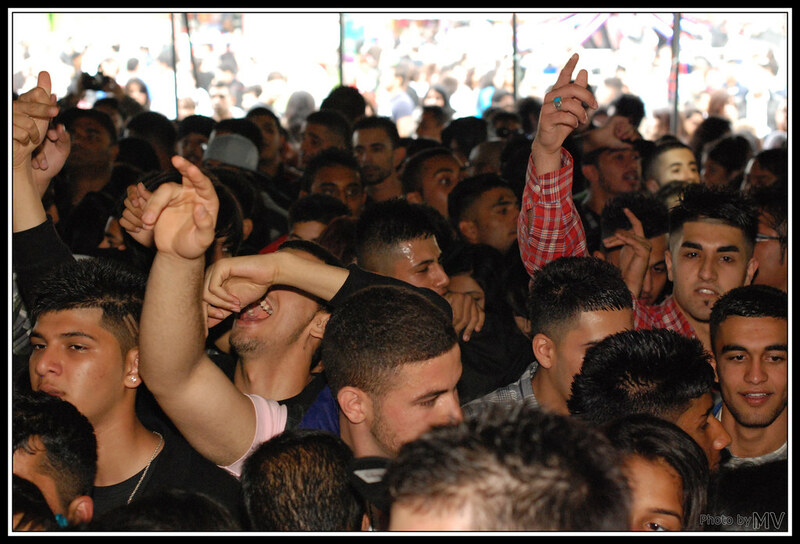 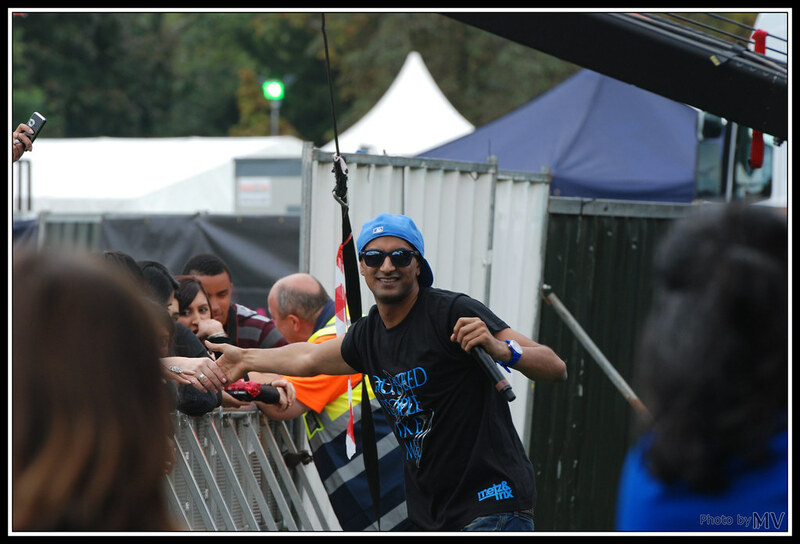 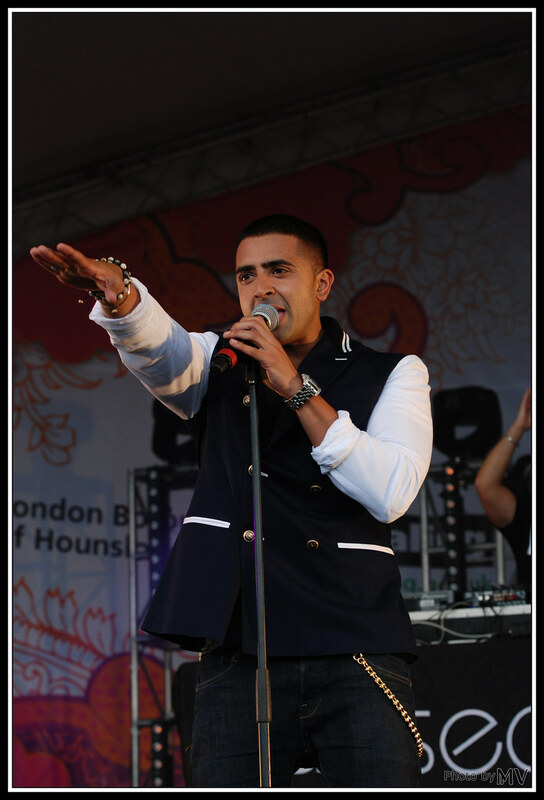 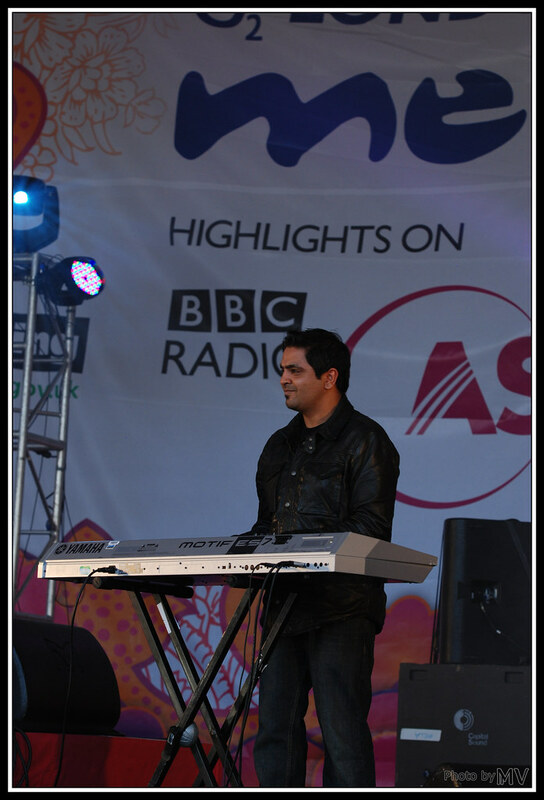 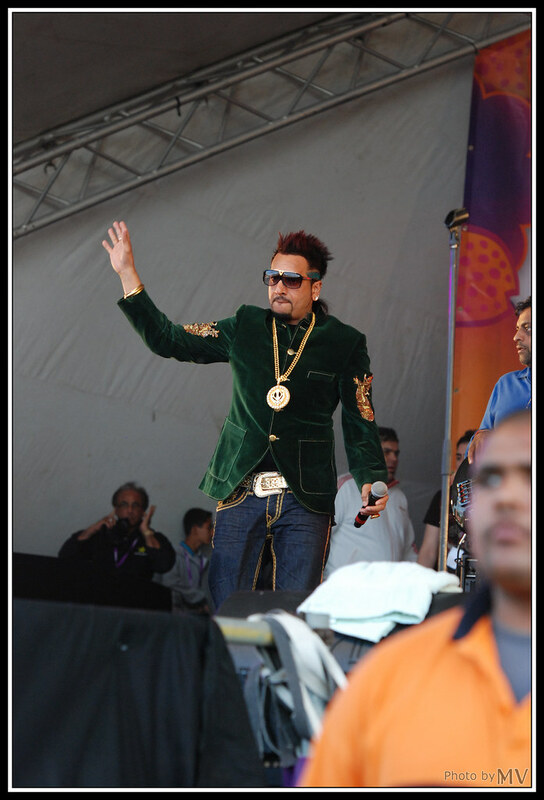 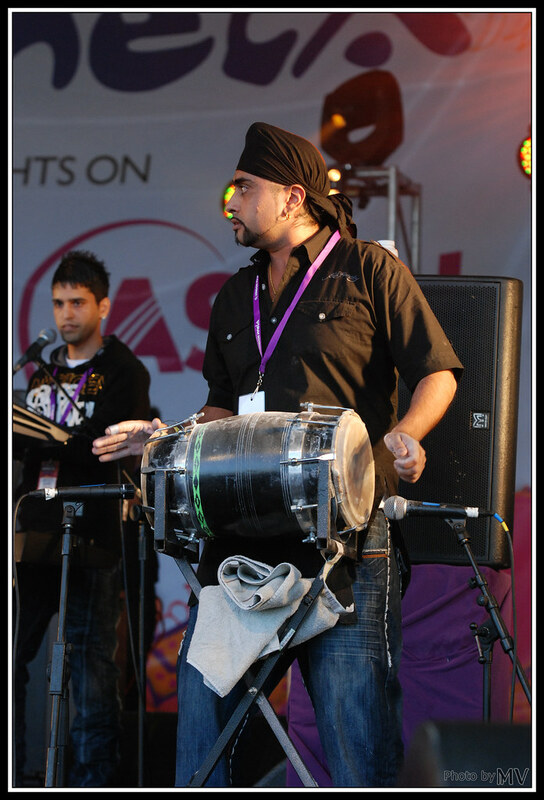 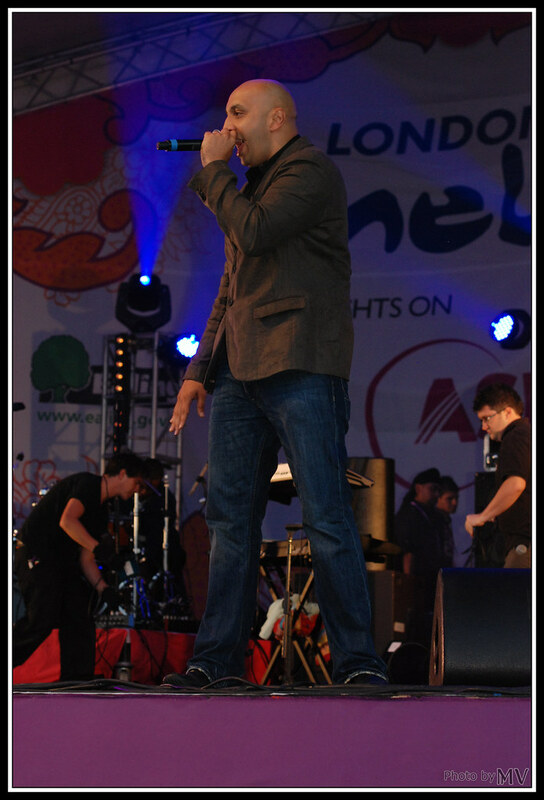 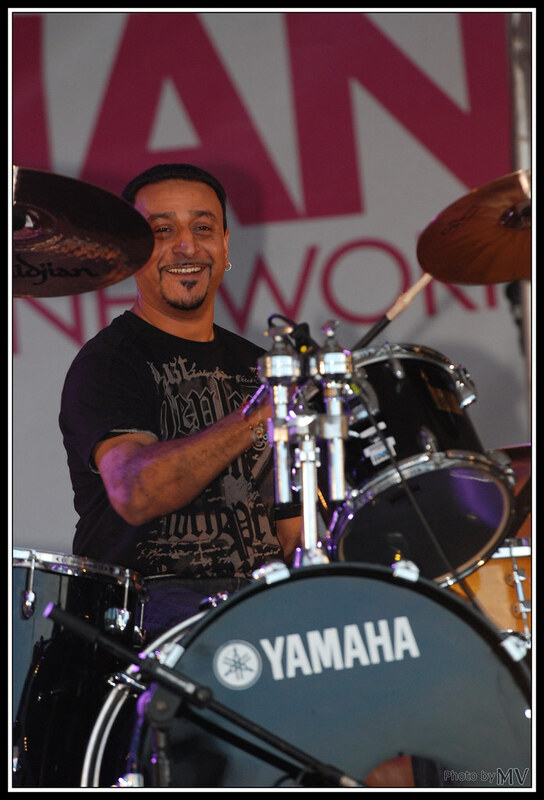 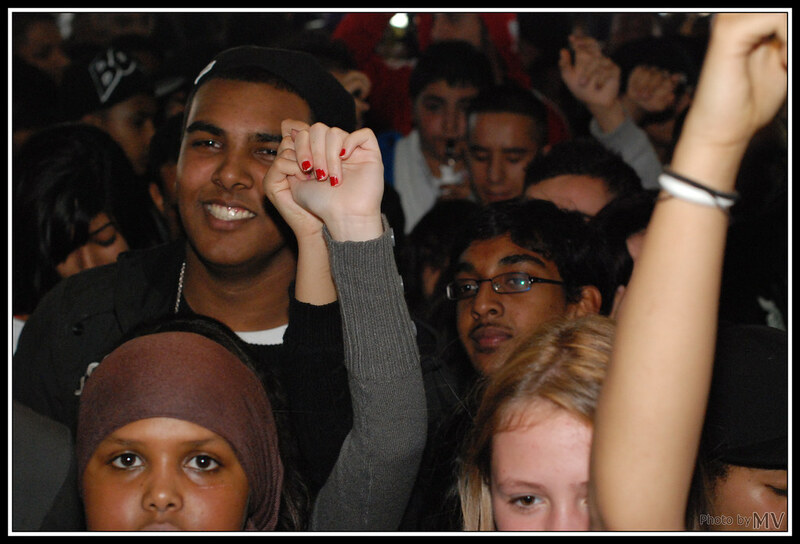 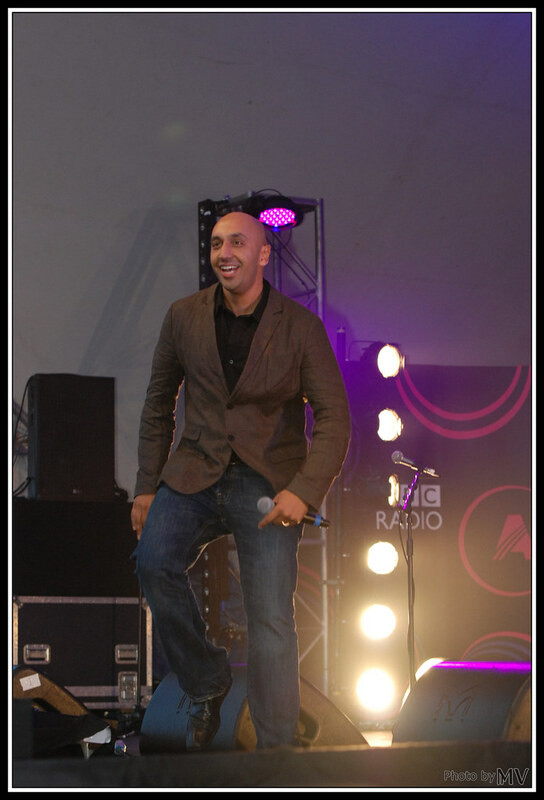 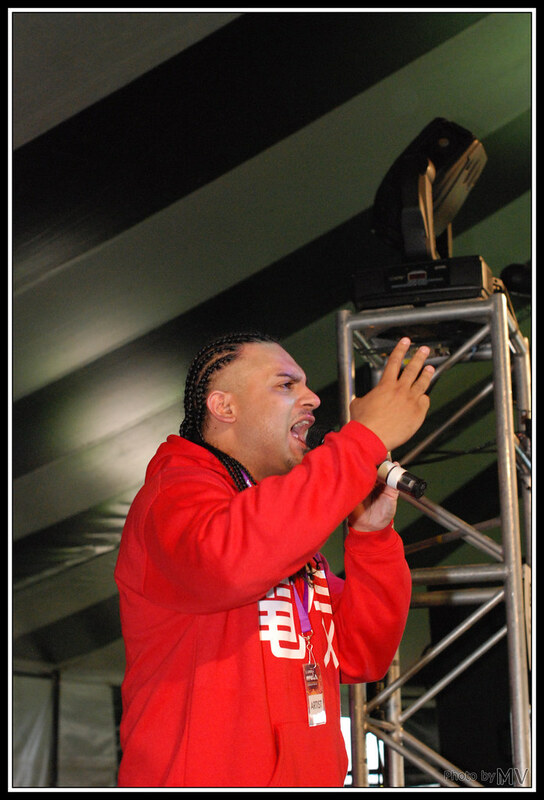 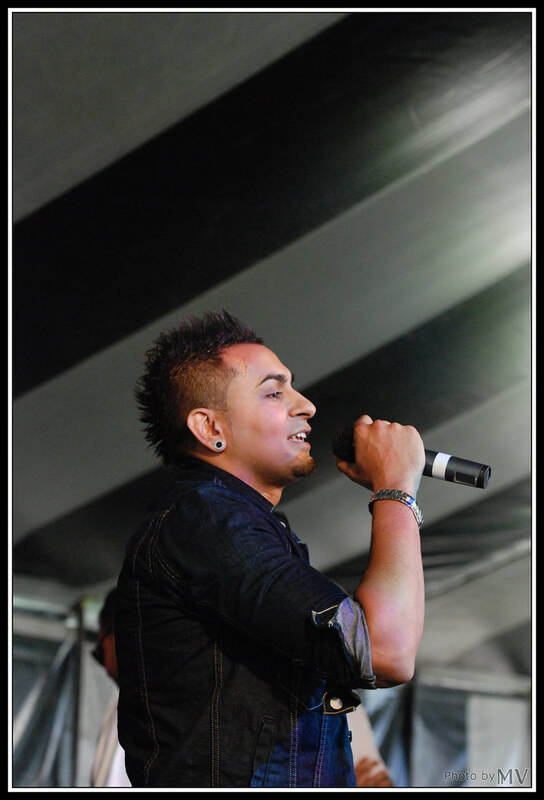 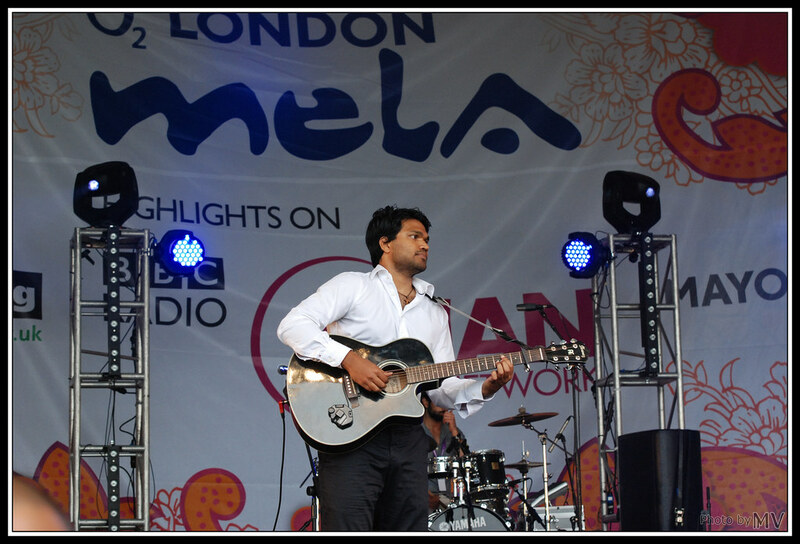 Hi everyone, this years London Mela 2011 it was quite amazing. 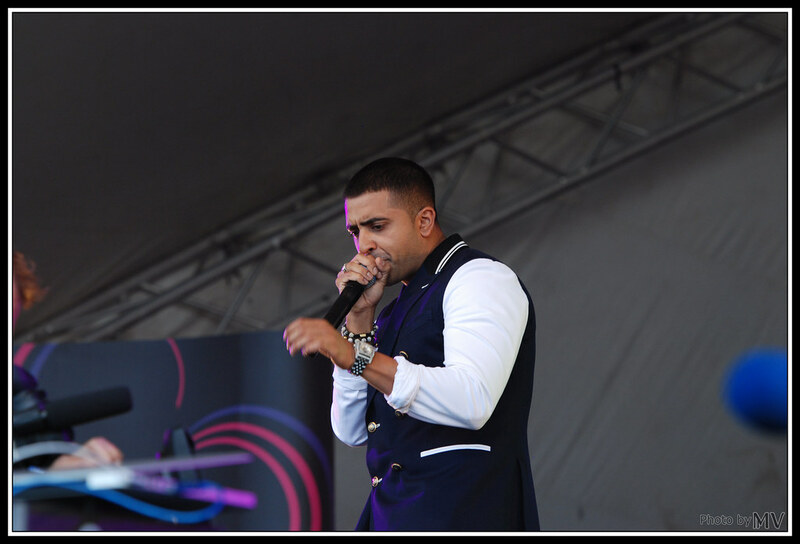 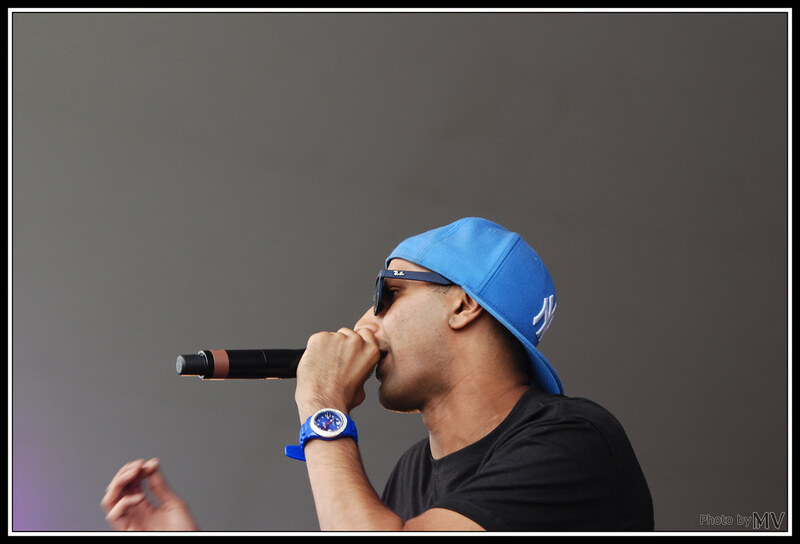 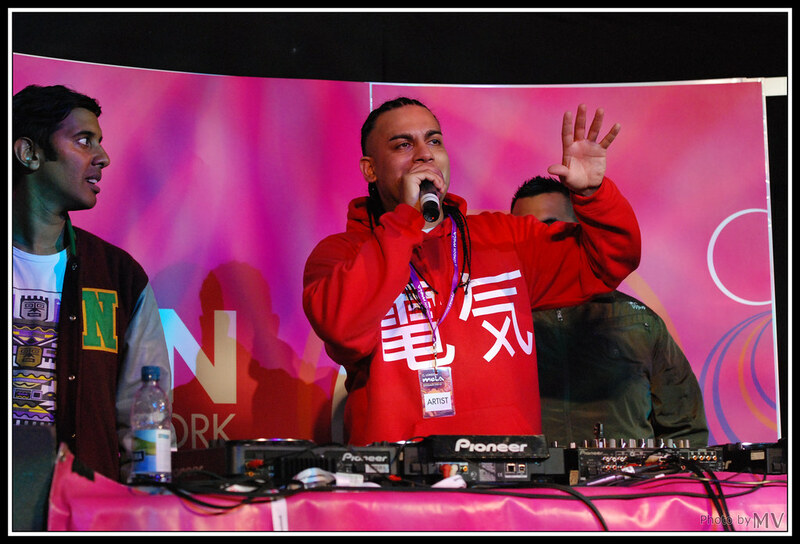 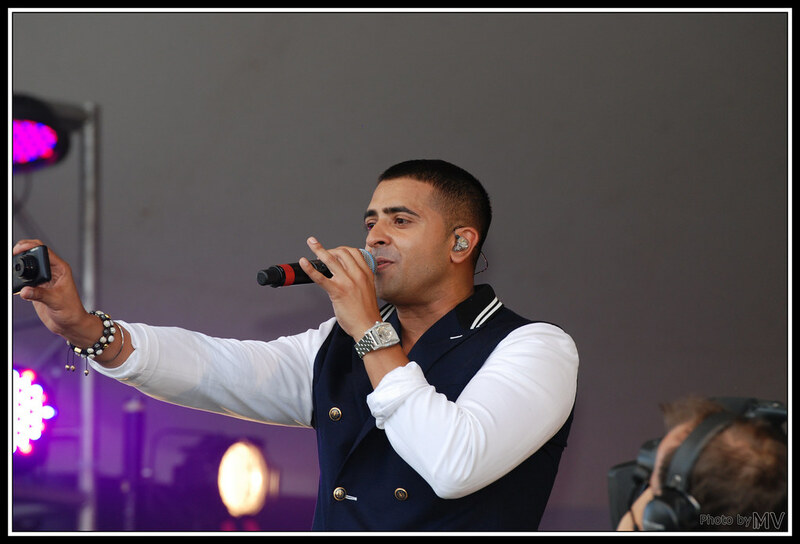 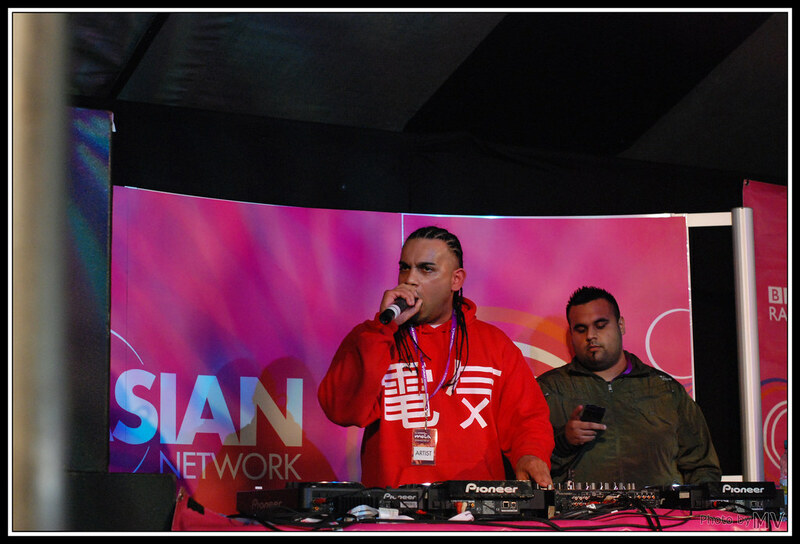 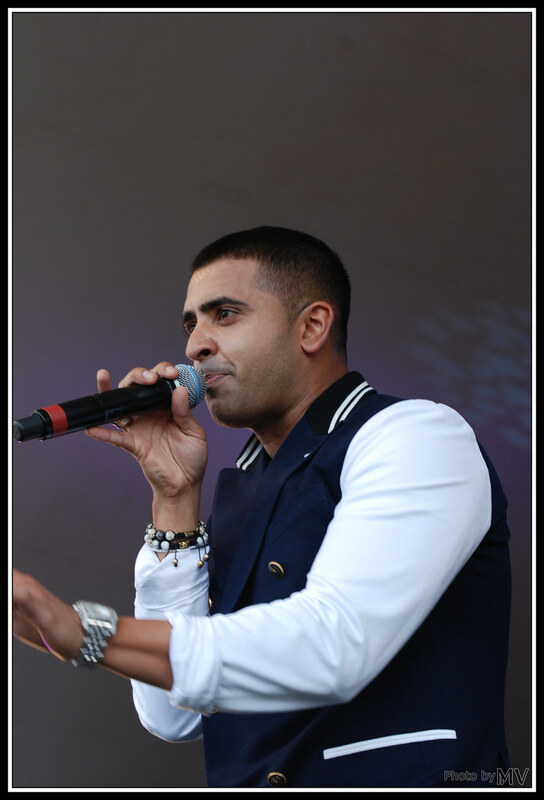 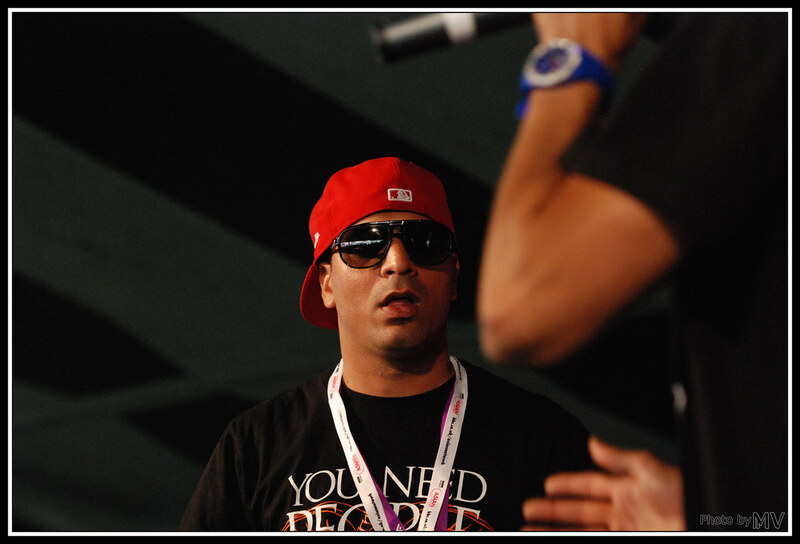 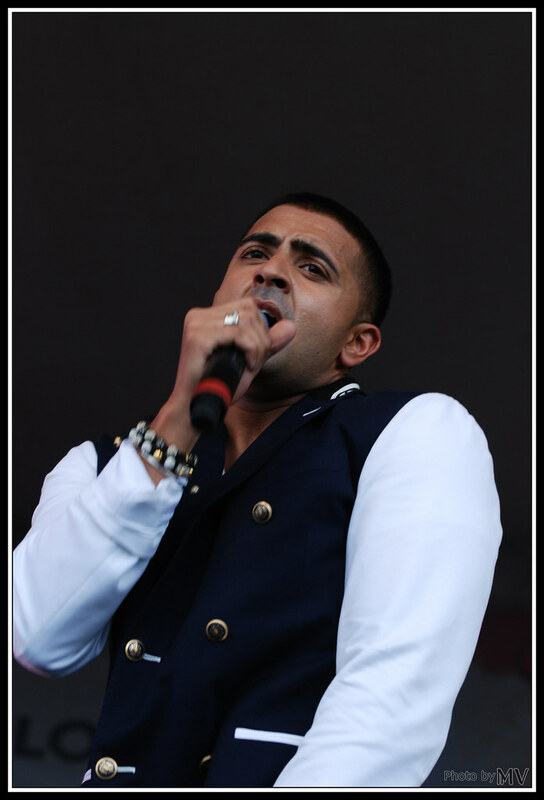 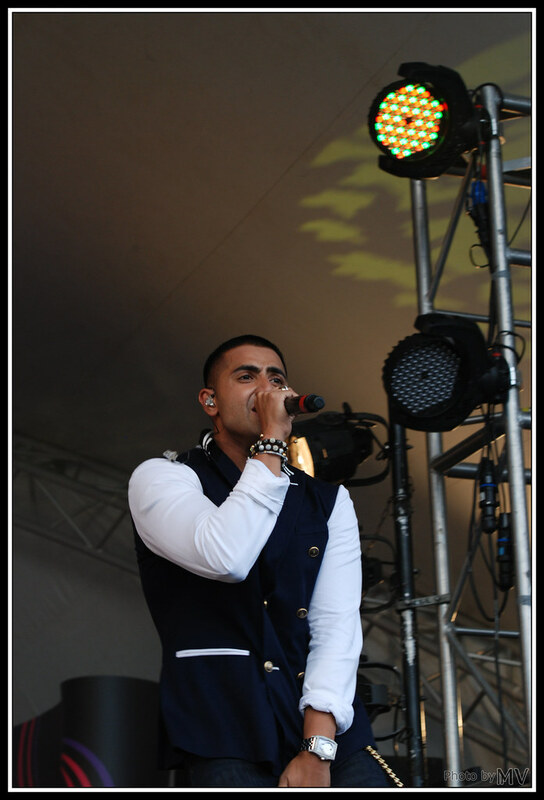 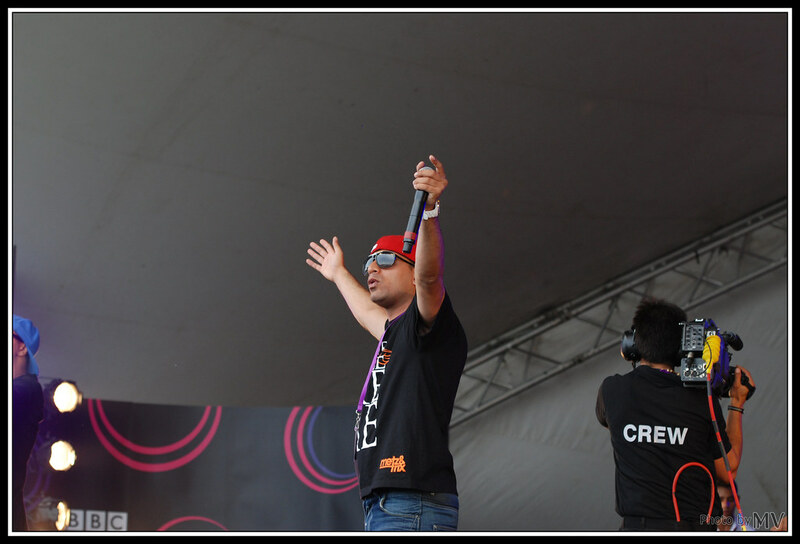 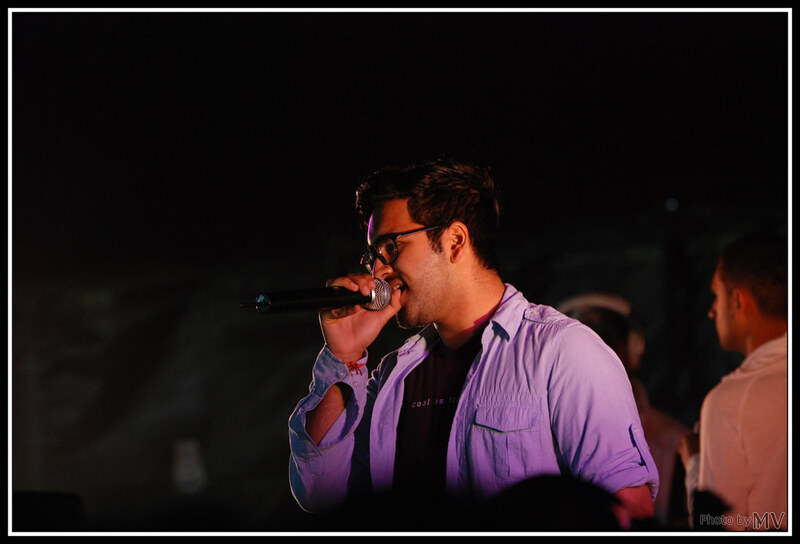 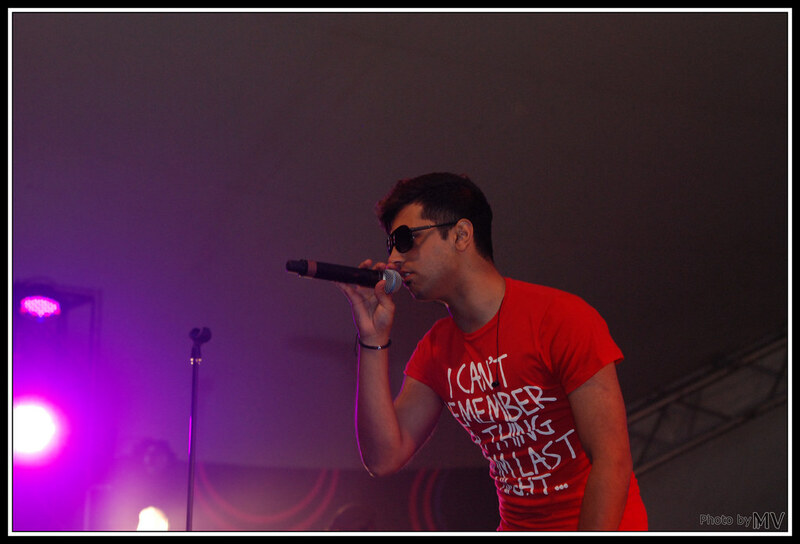 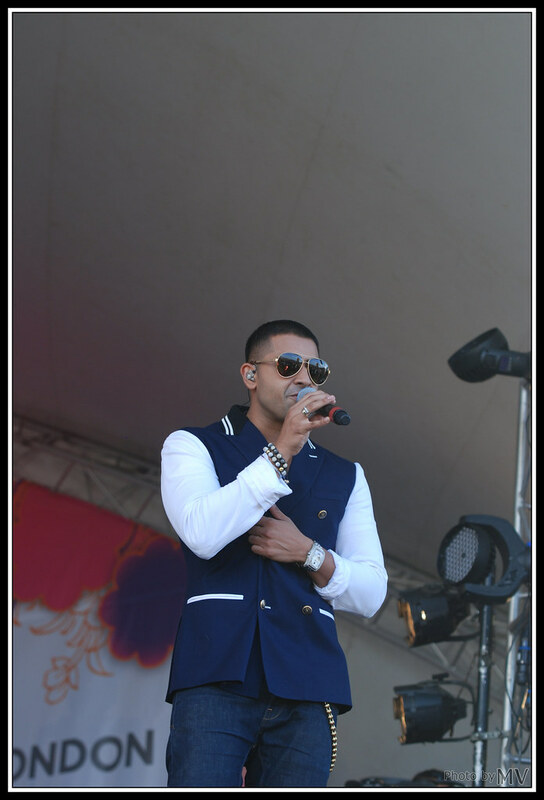 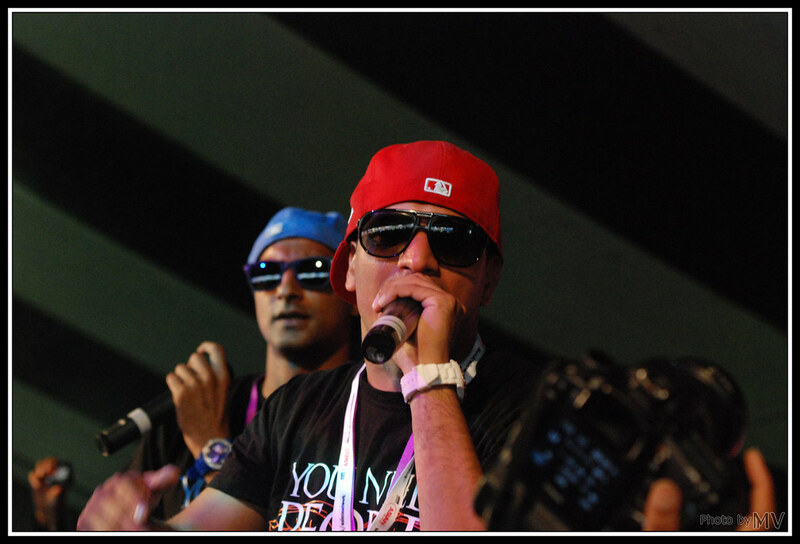 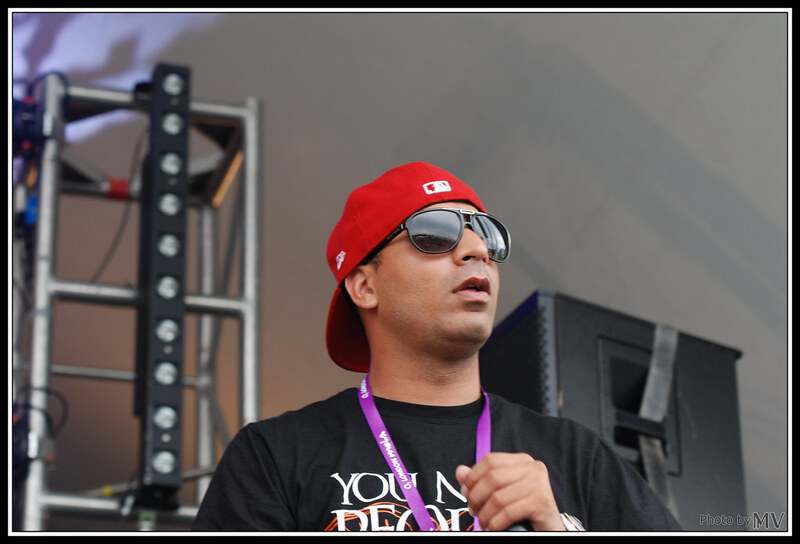 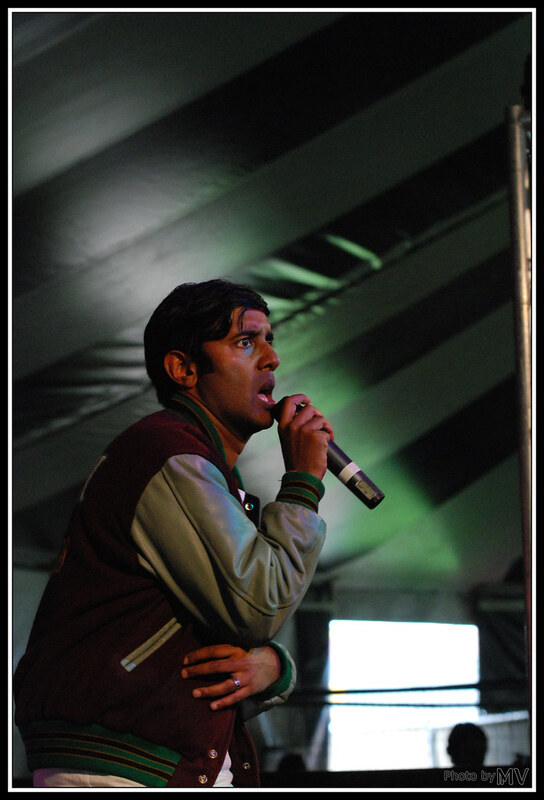 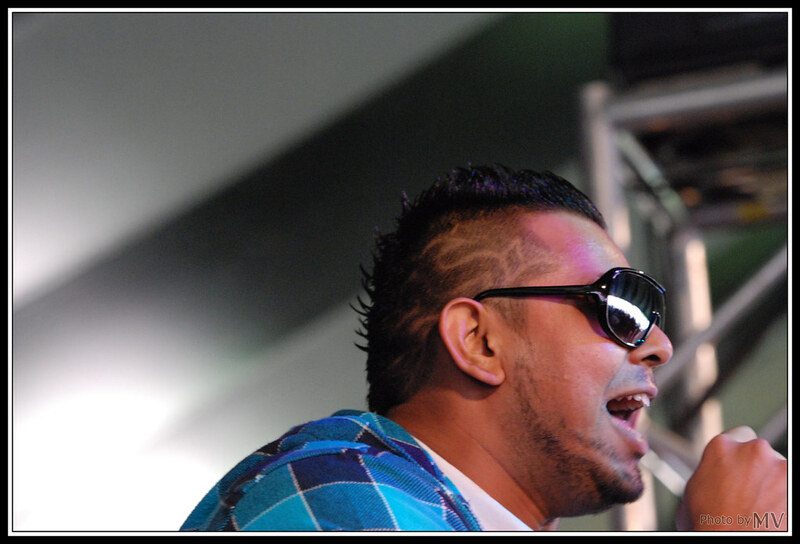 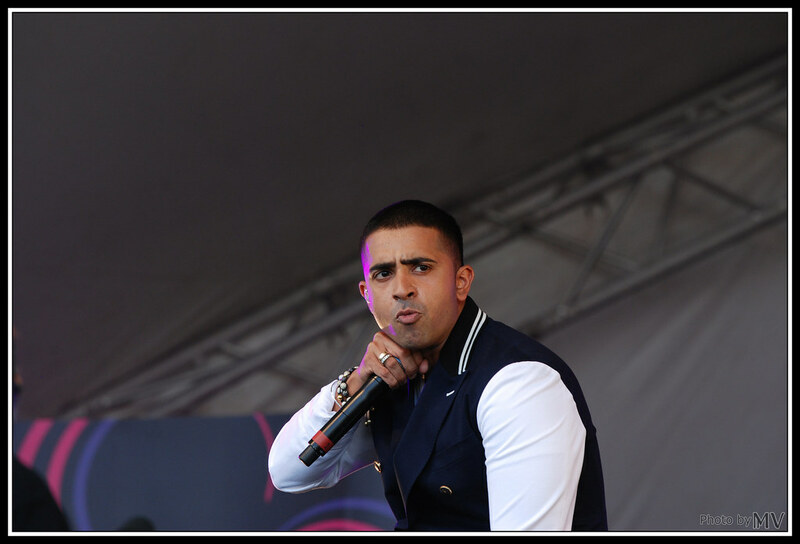 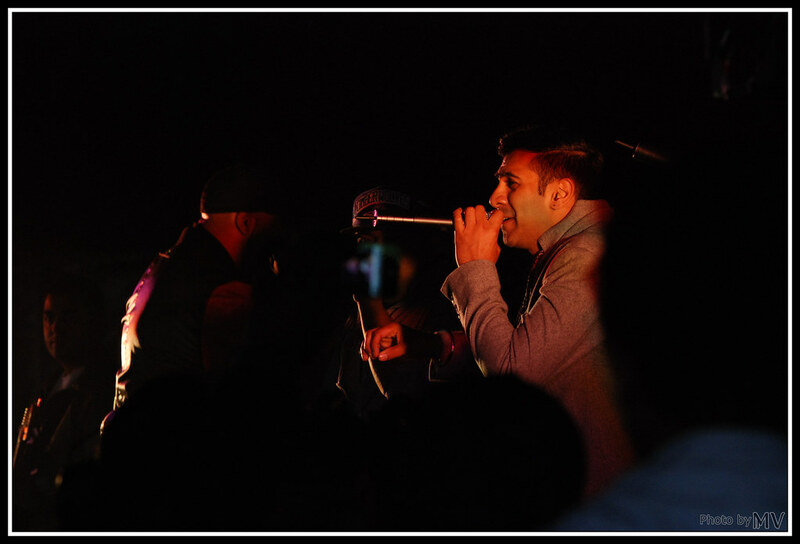 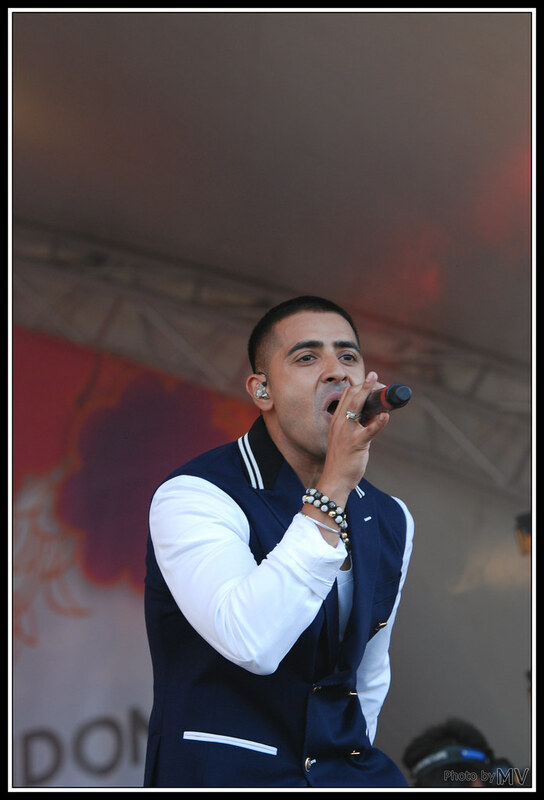 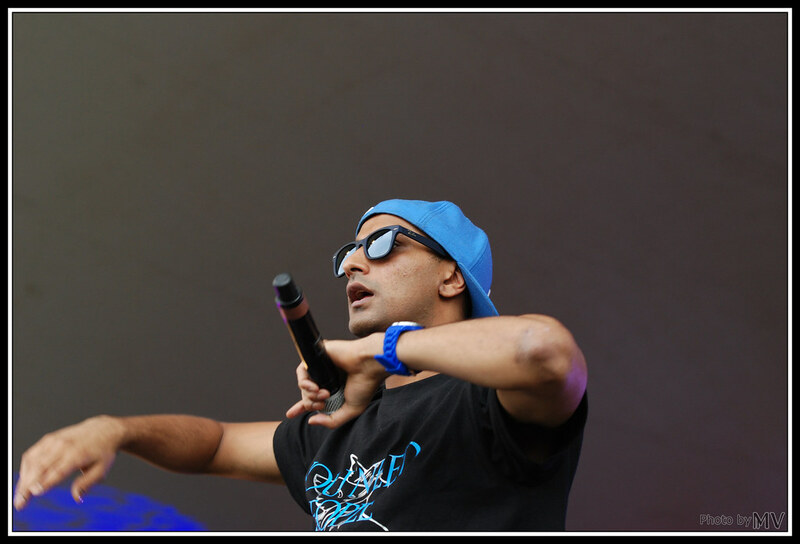 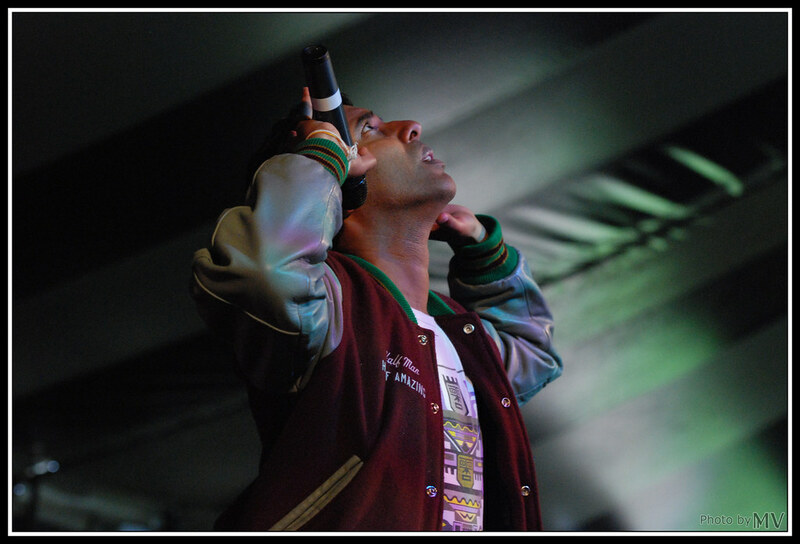 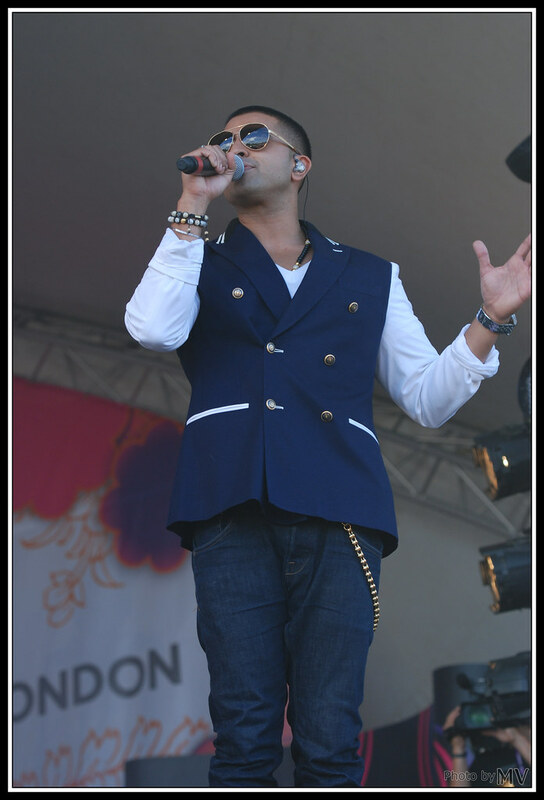 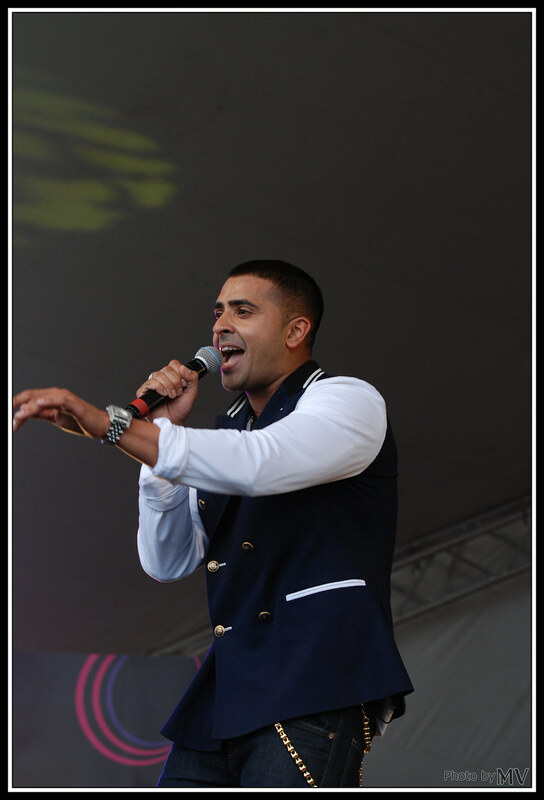 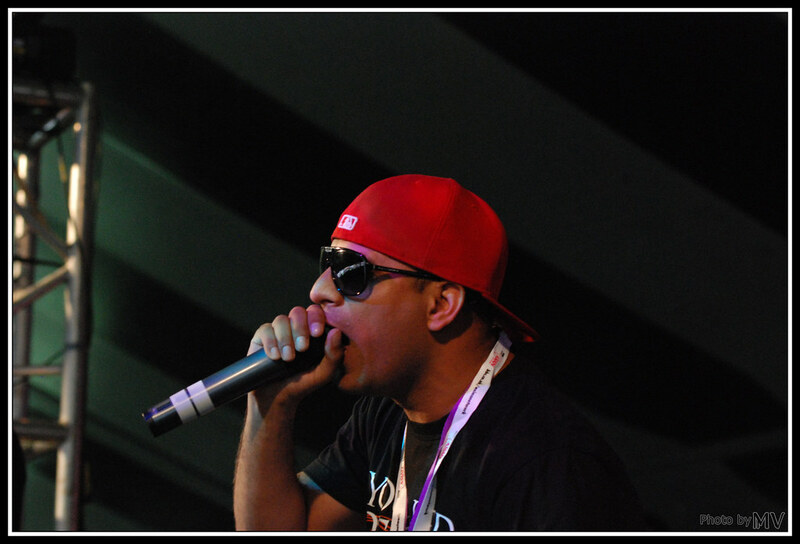 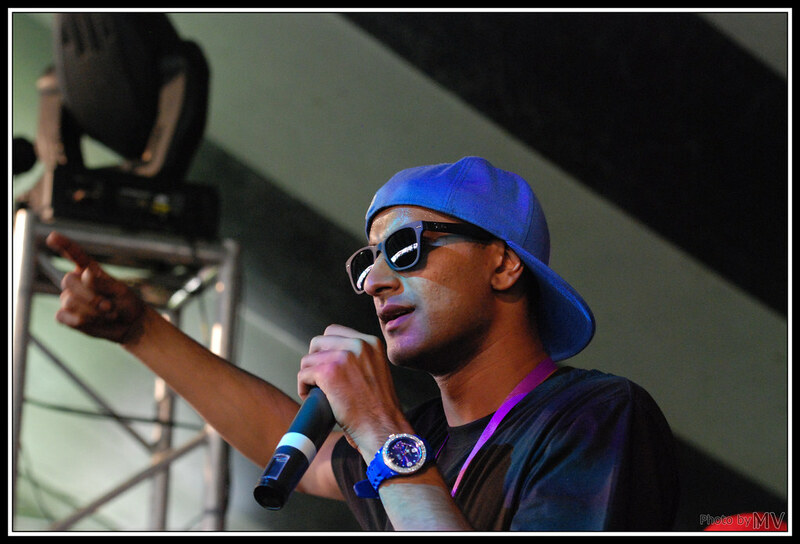 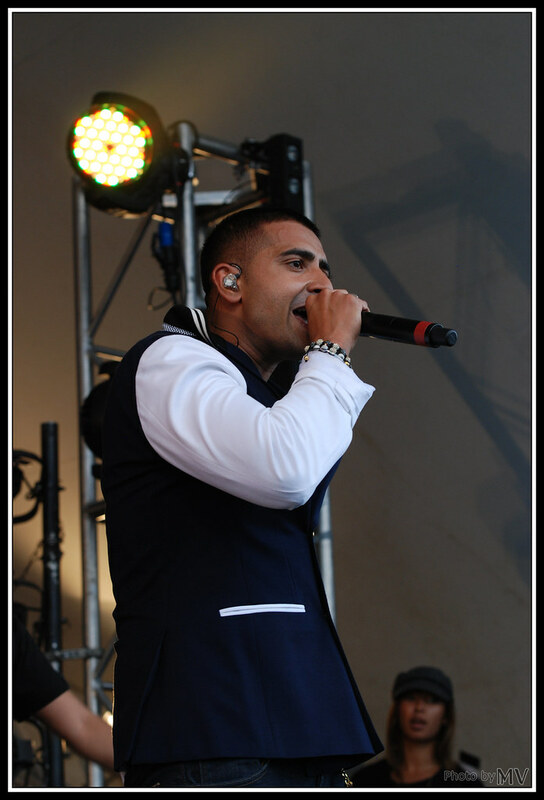 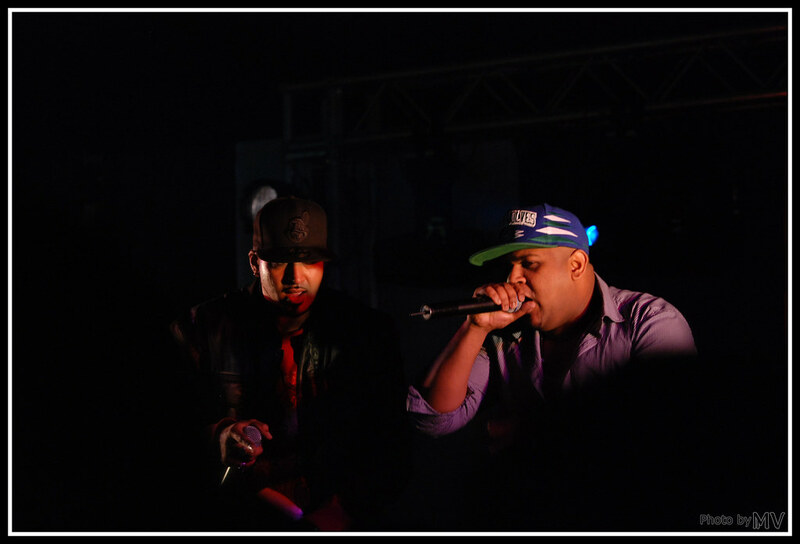 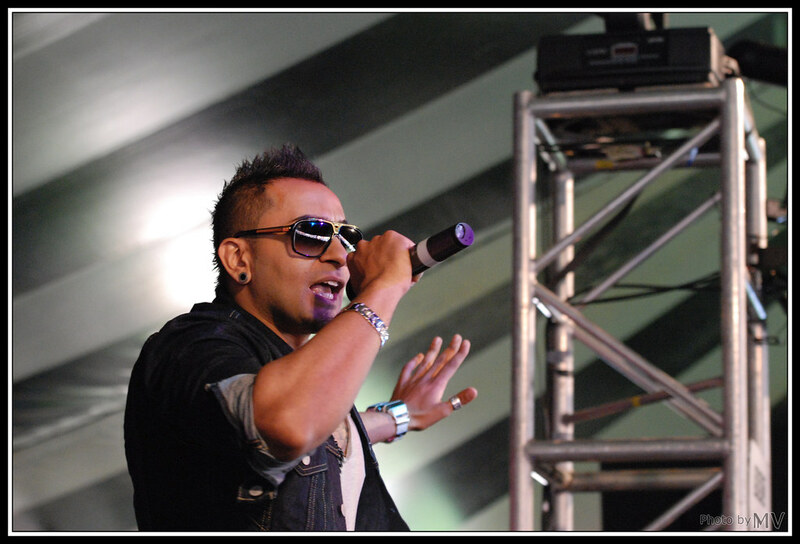 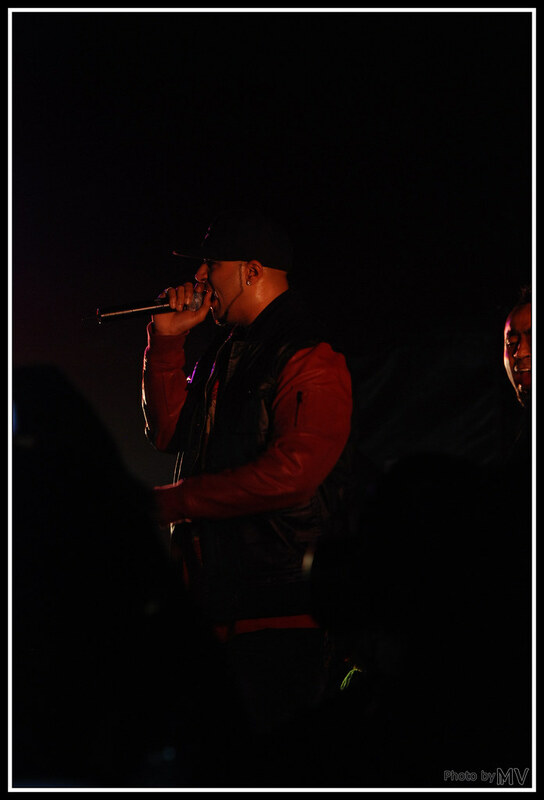 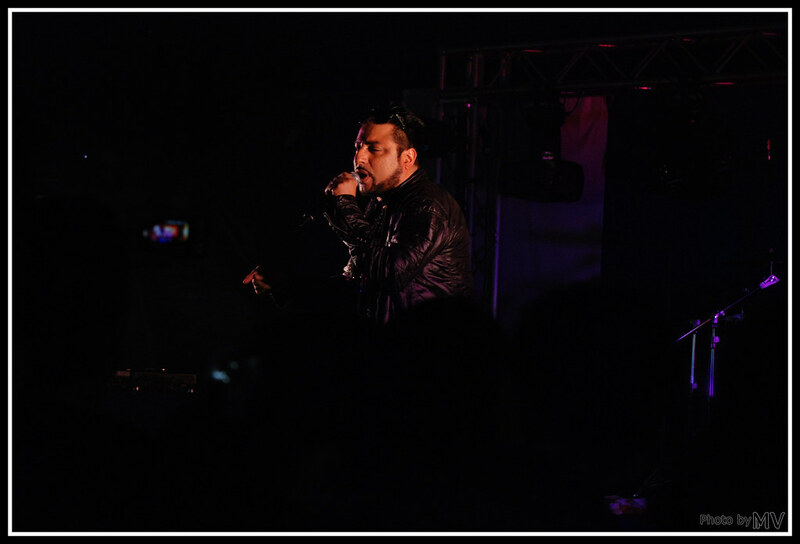 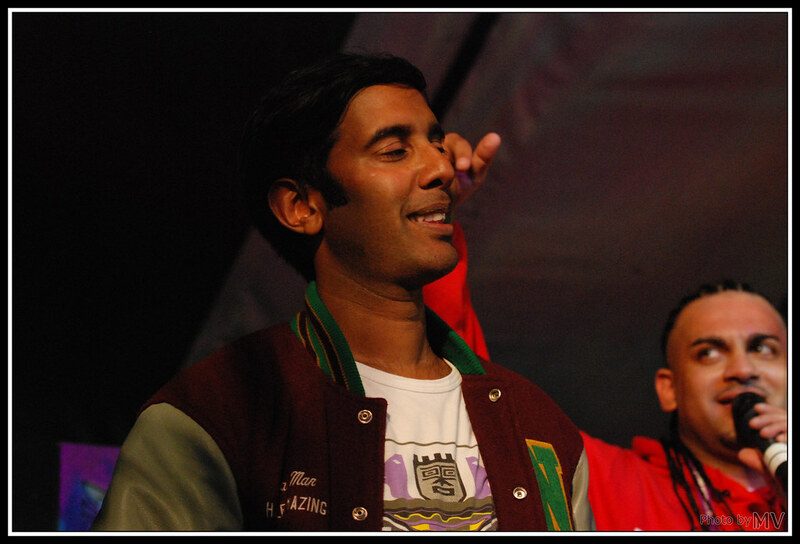 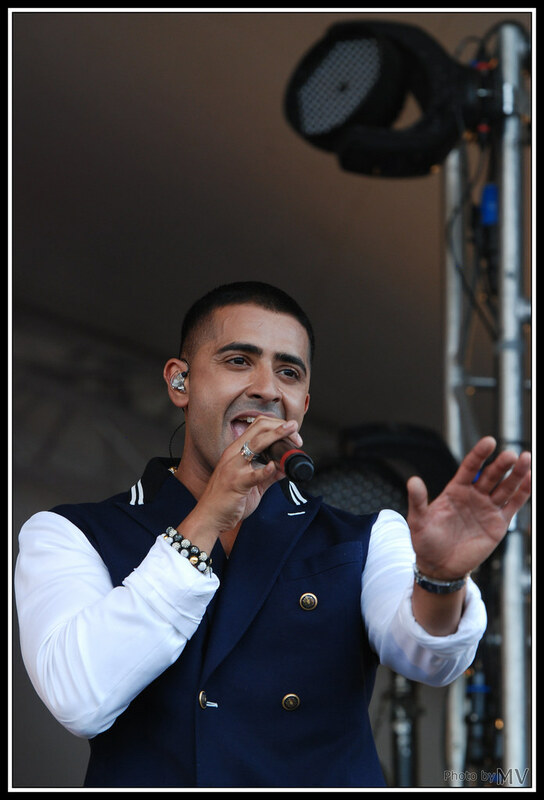 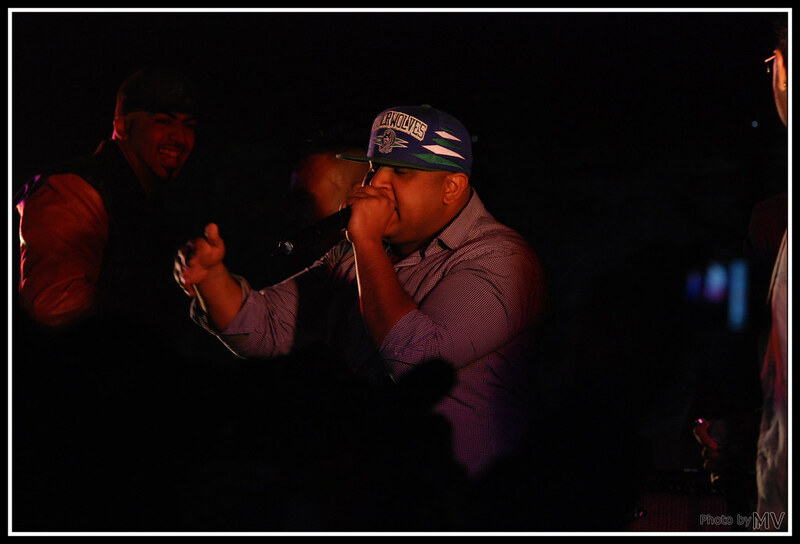 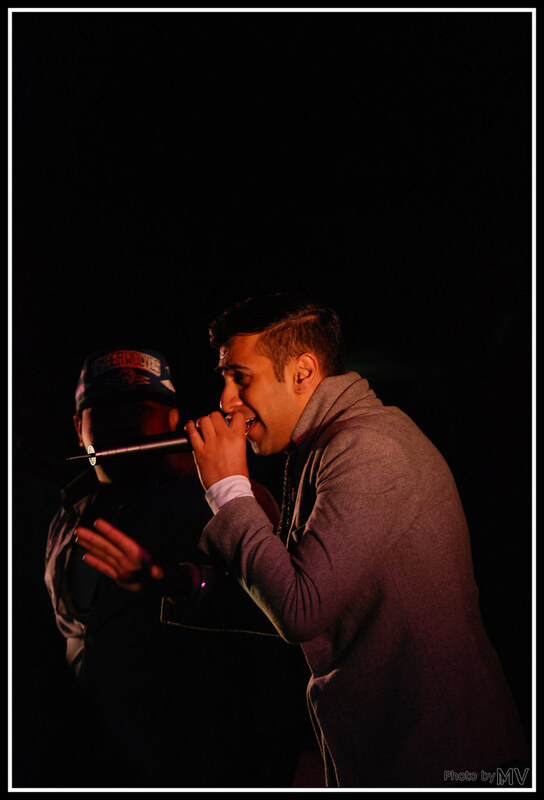 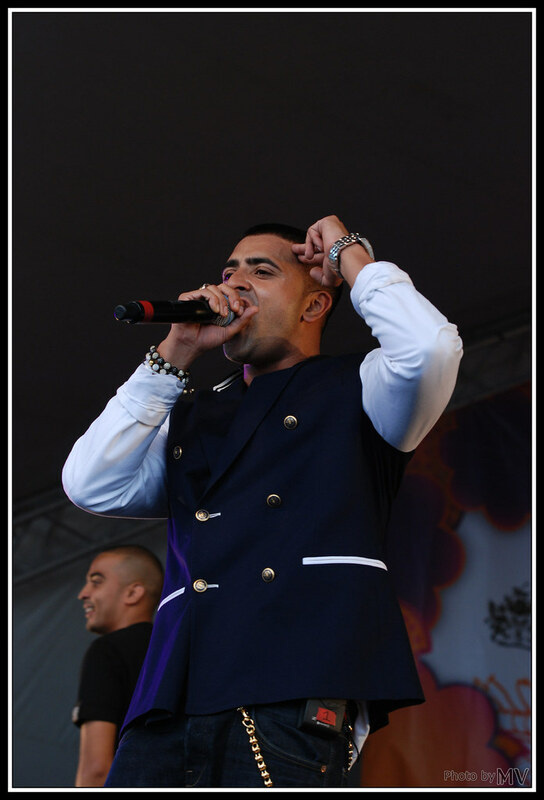 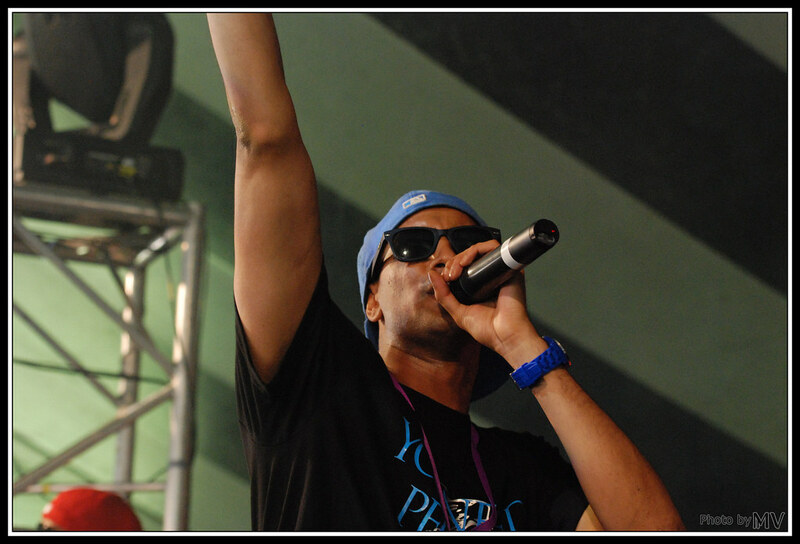 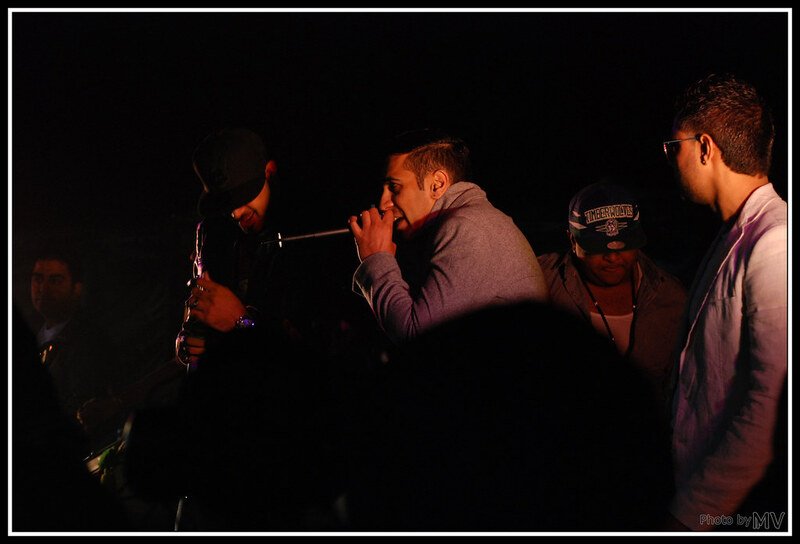 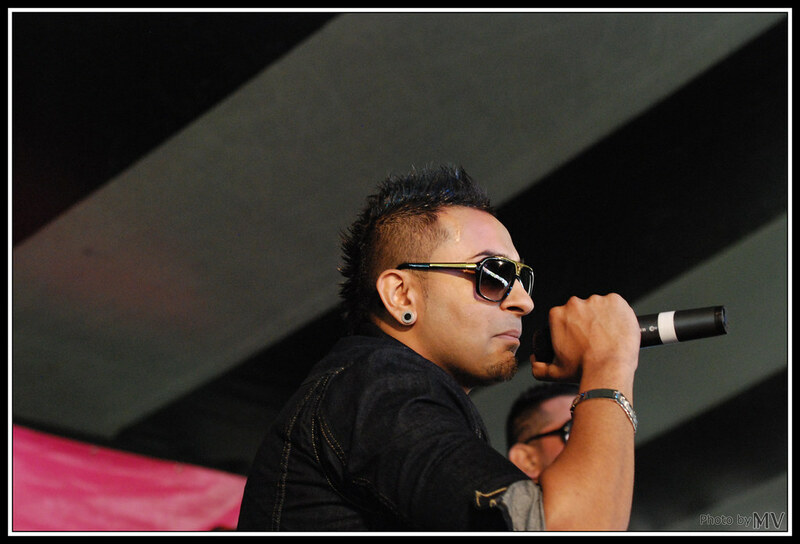 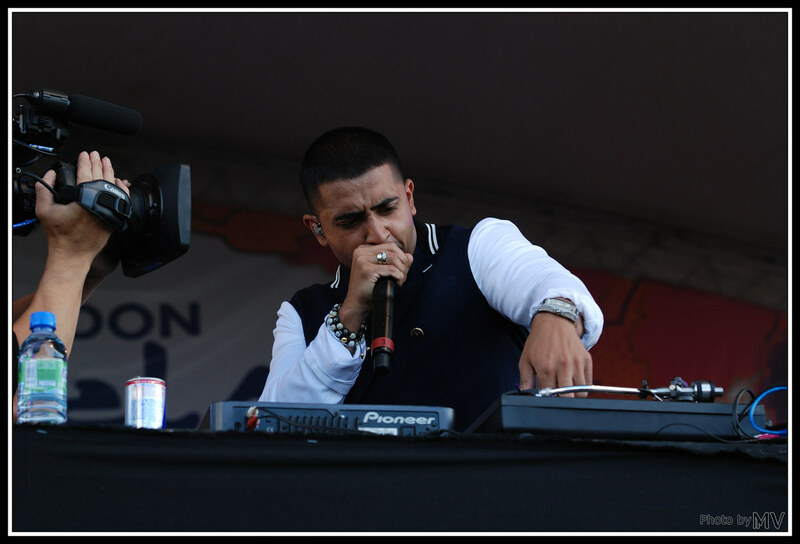 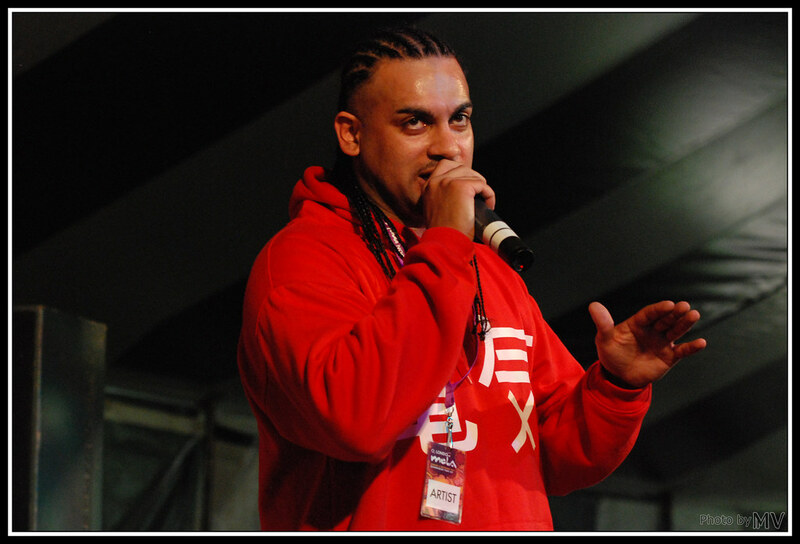 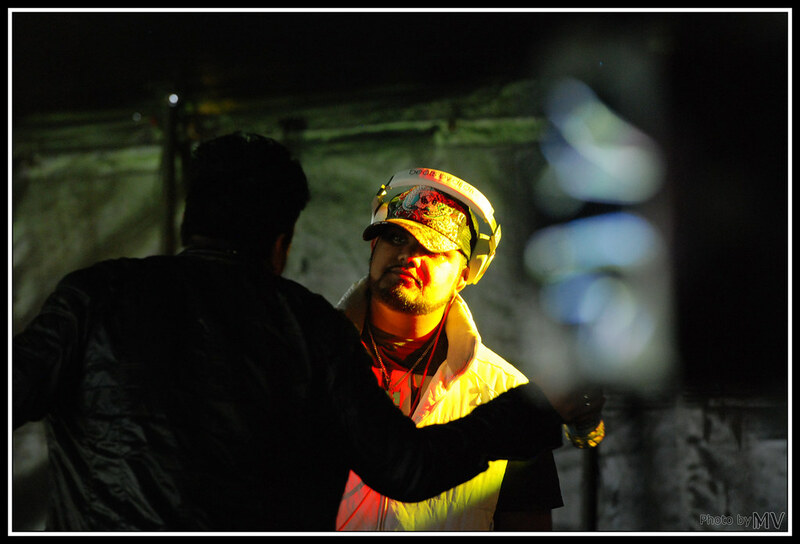 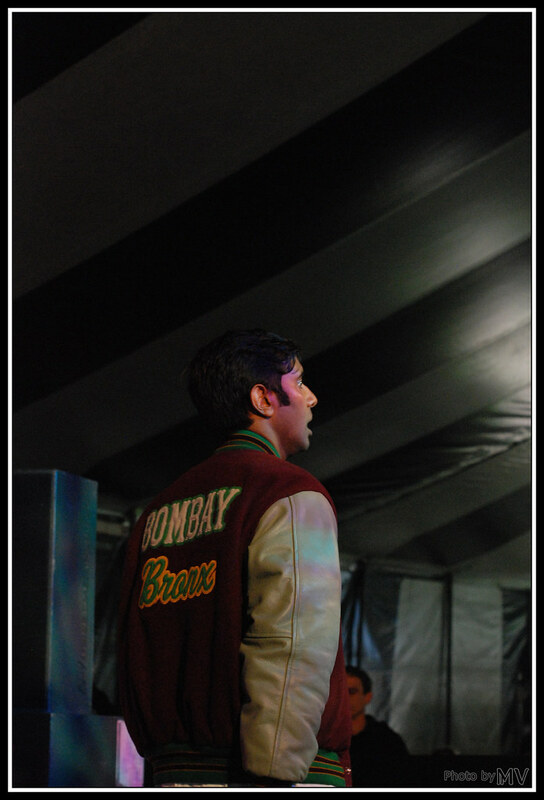 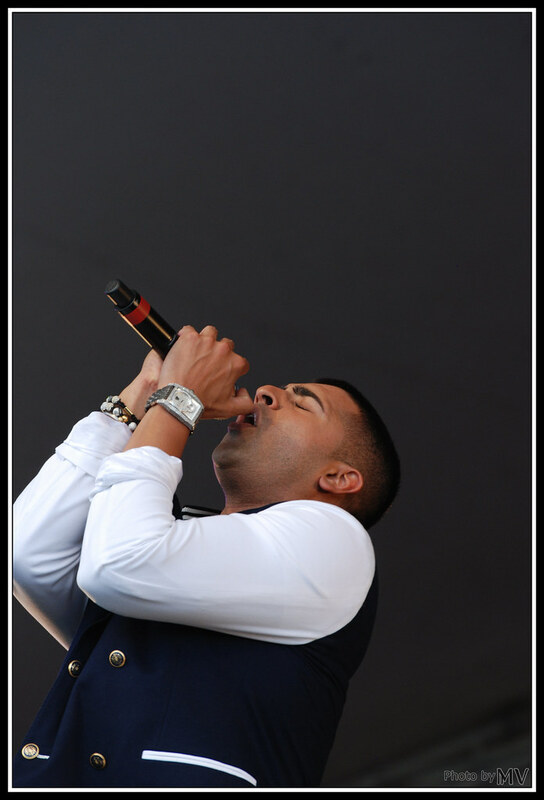 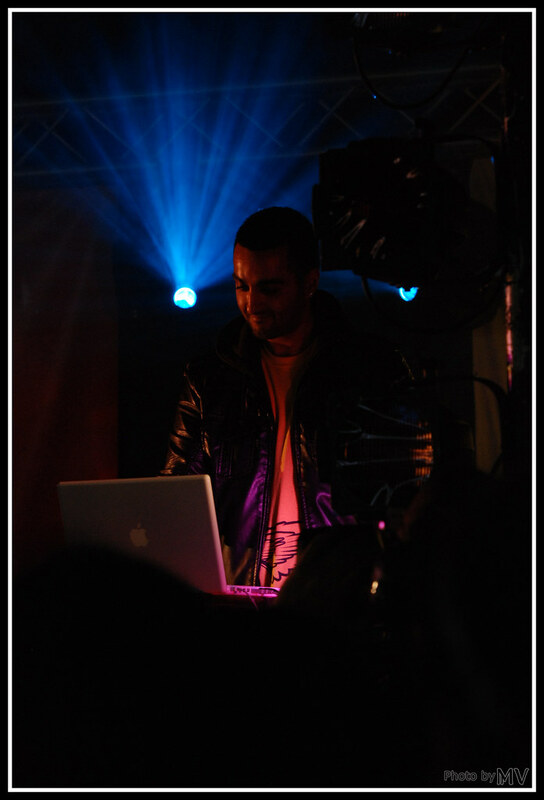 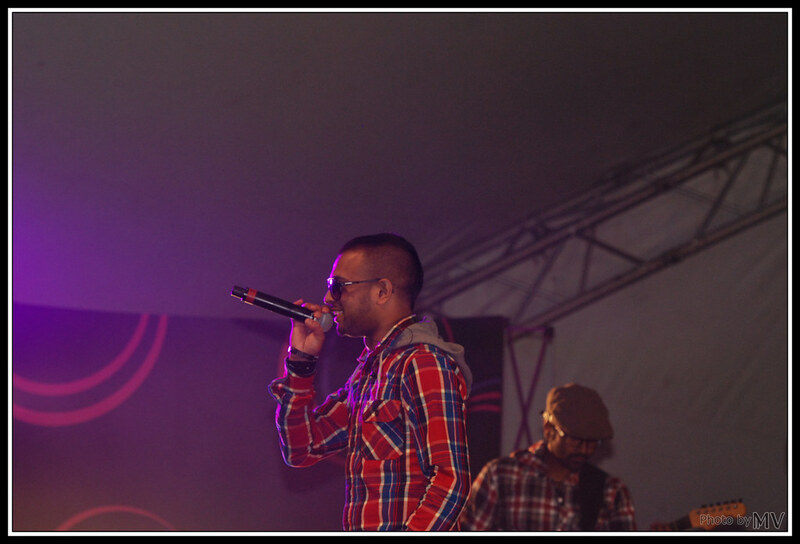 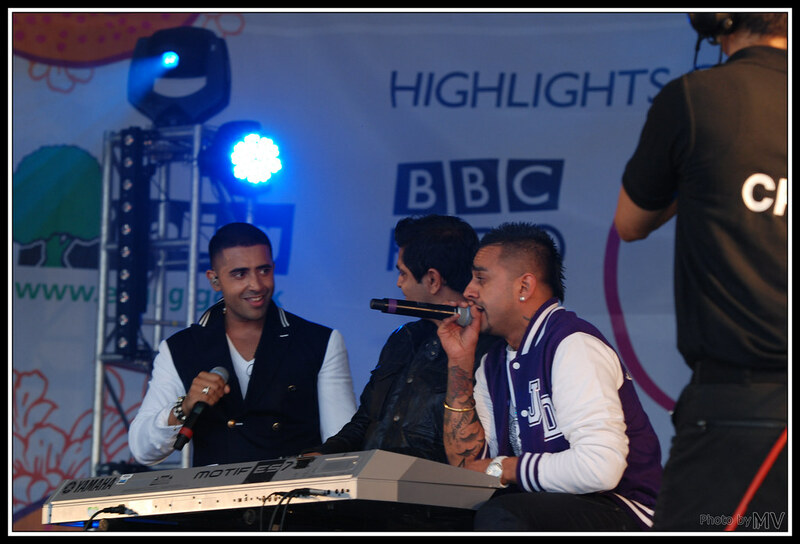 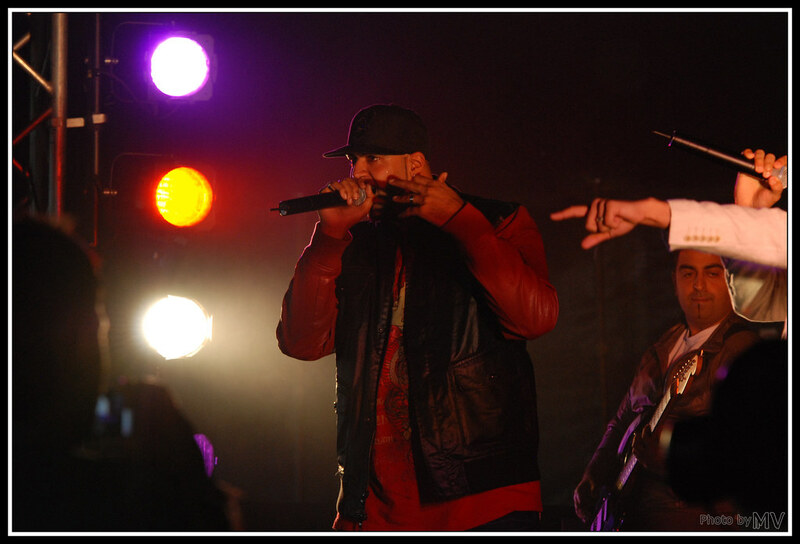 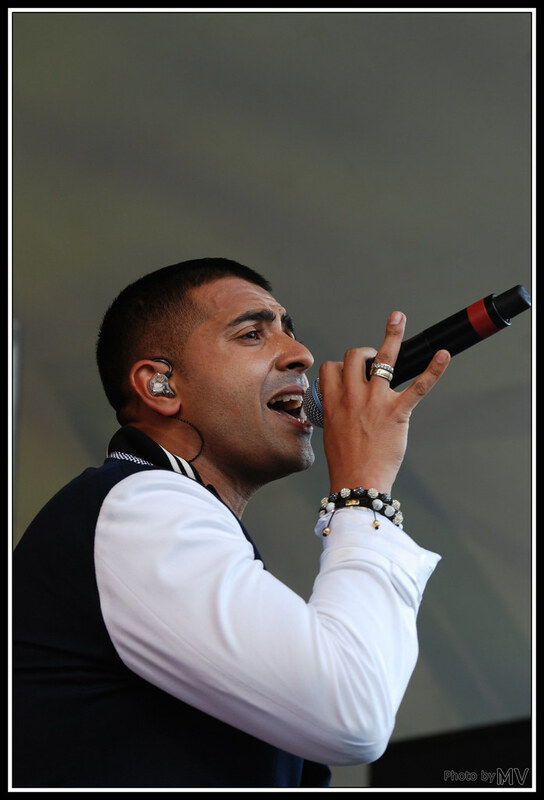 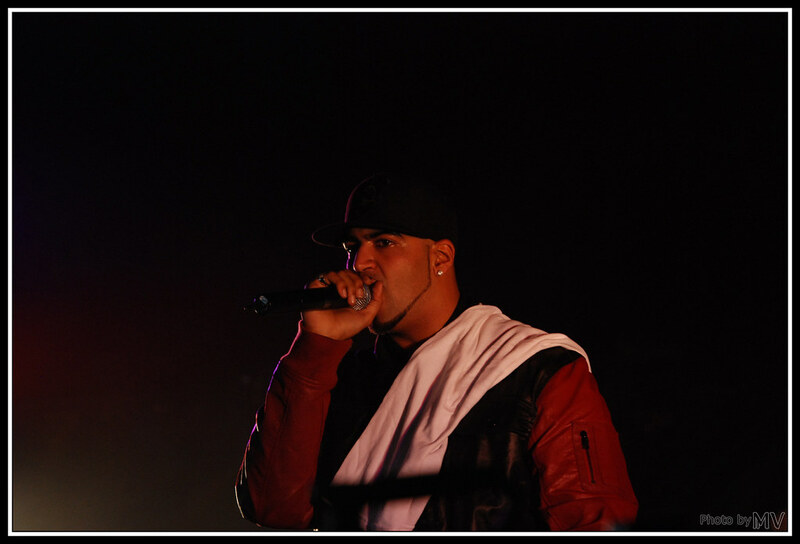 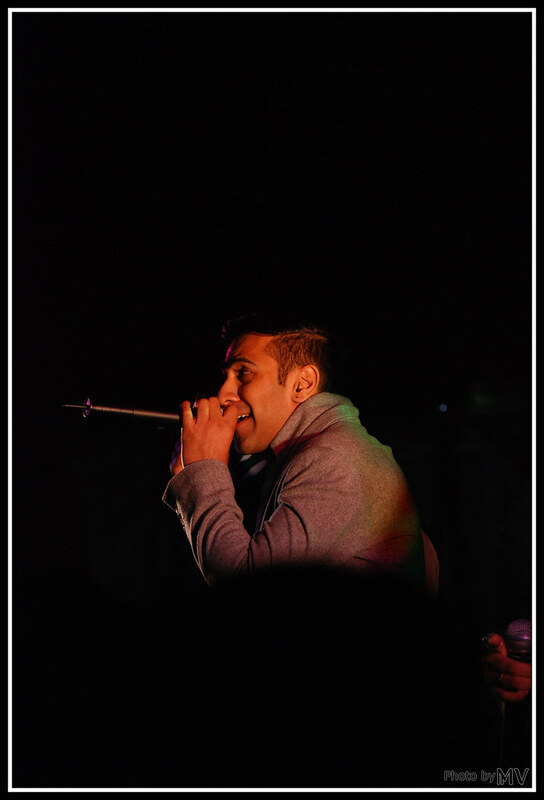 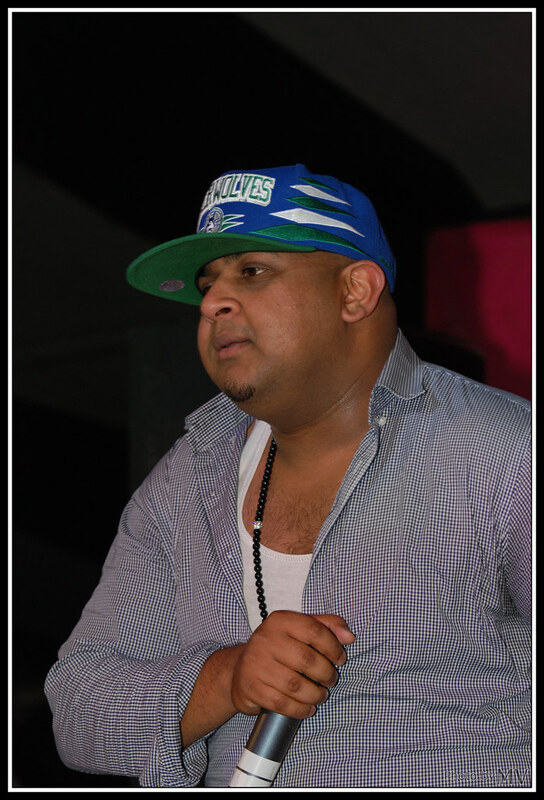 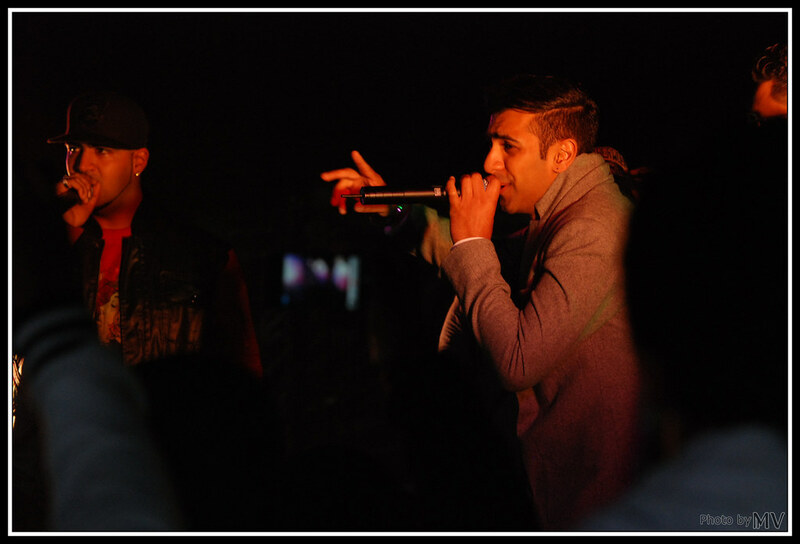 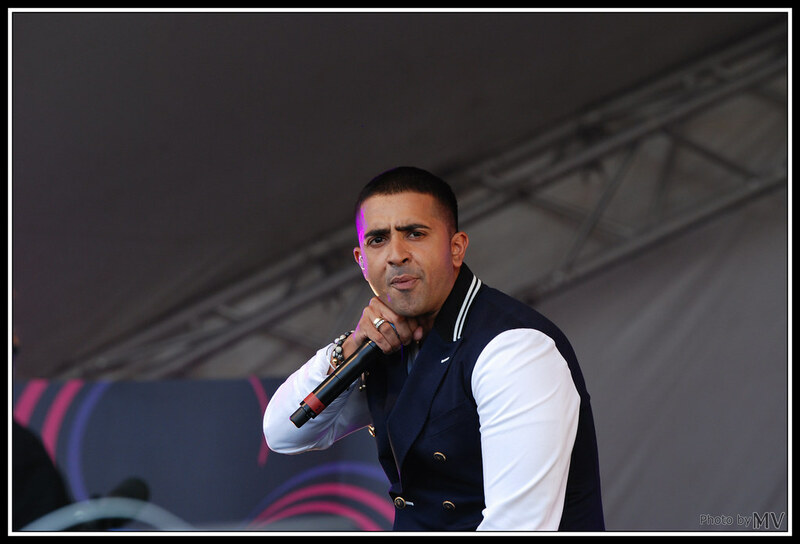 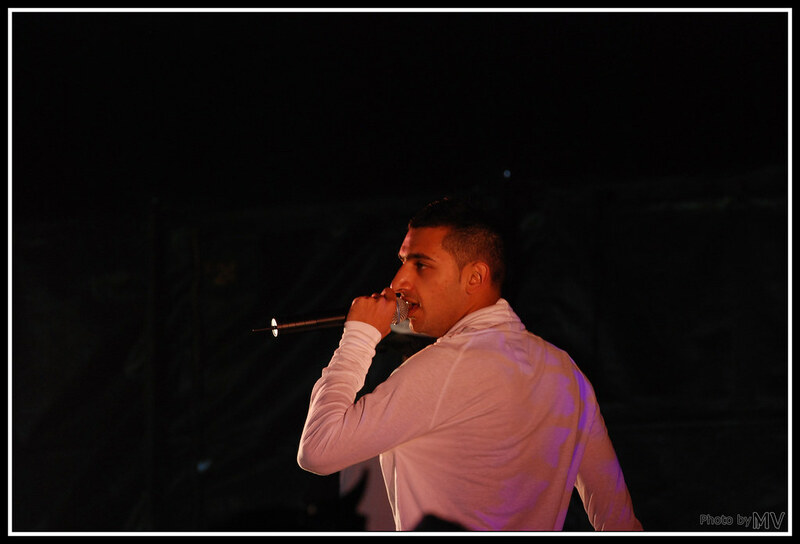 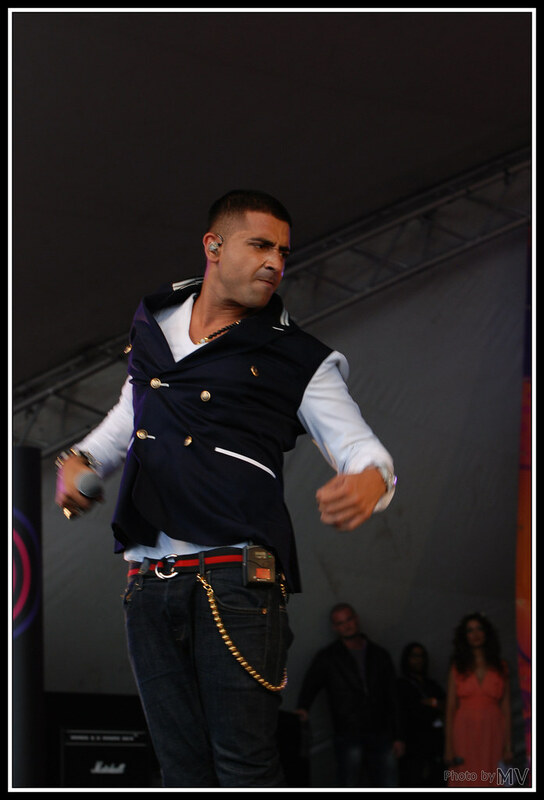 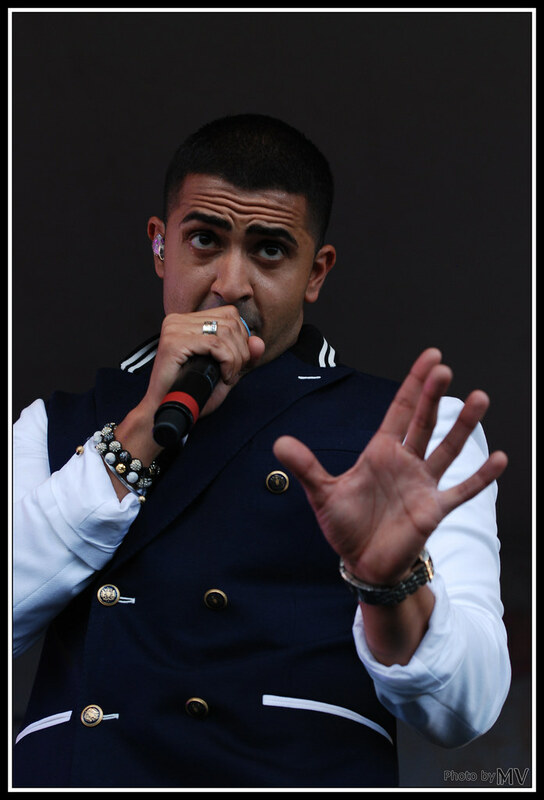 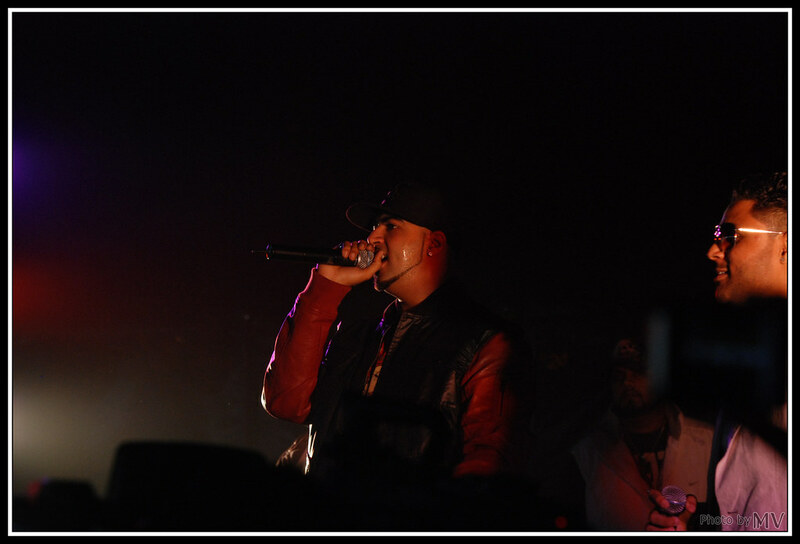 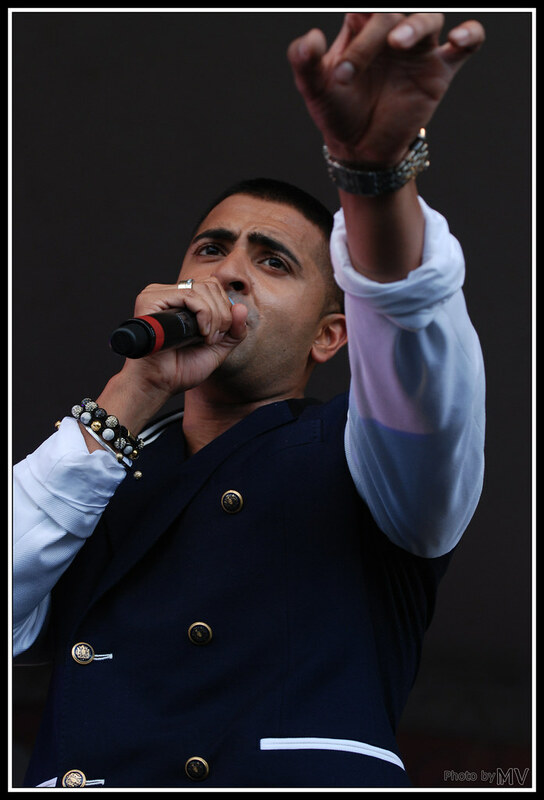 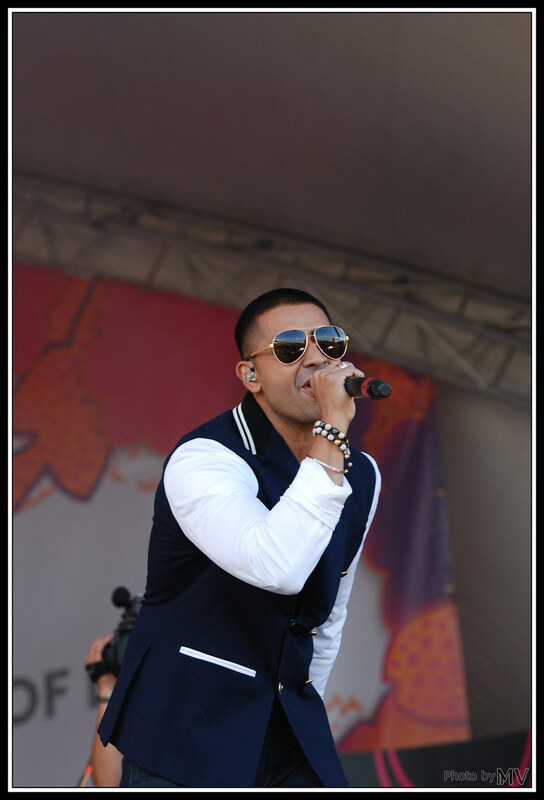 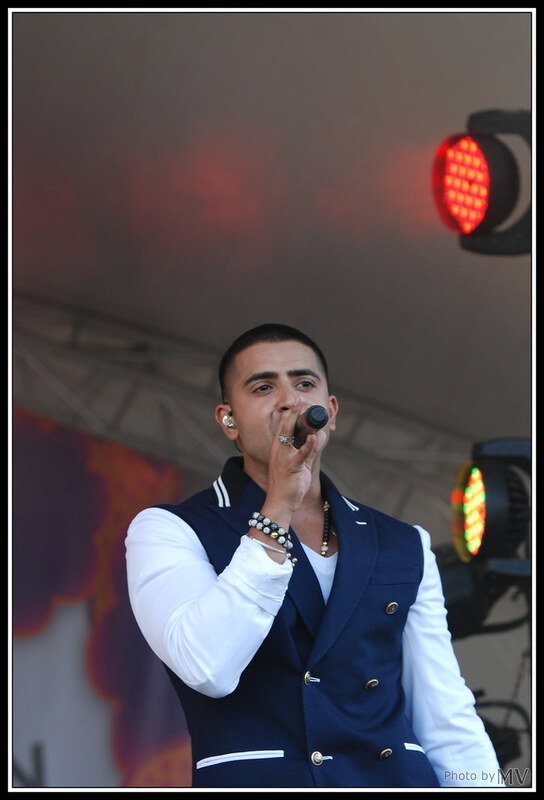 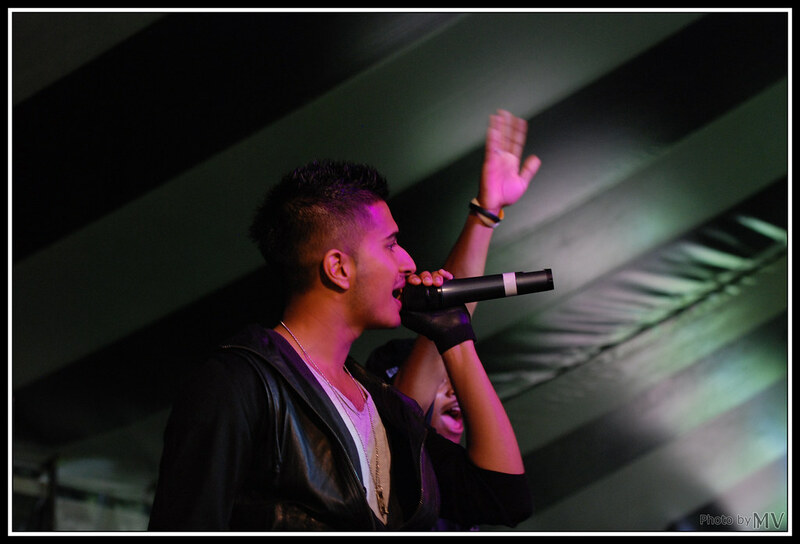 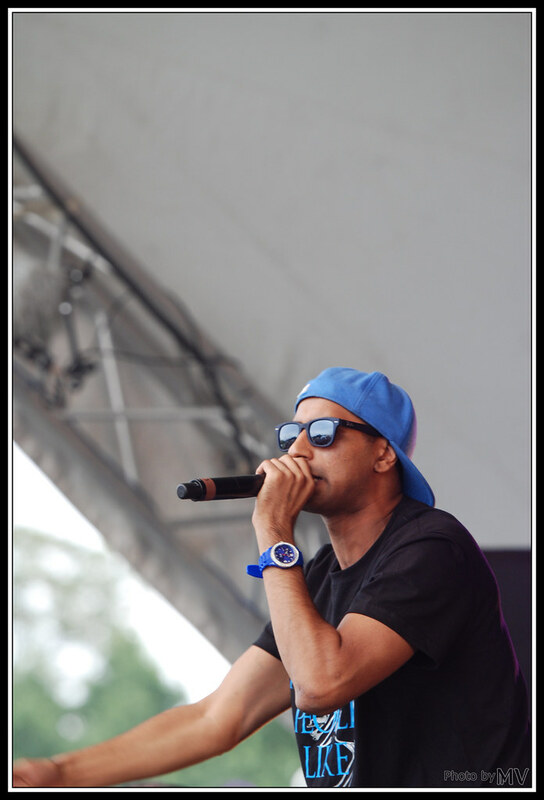 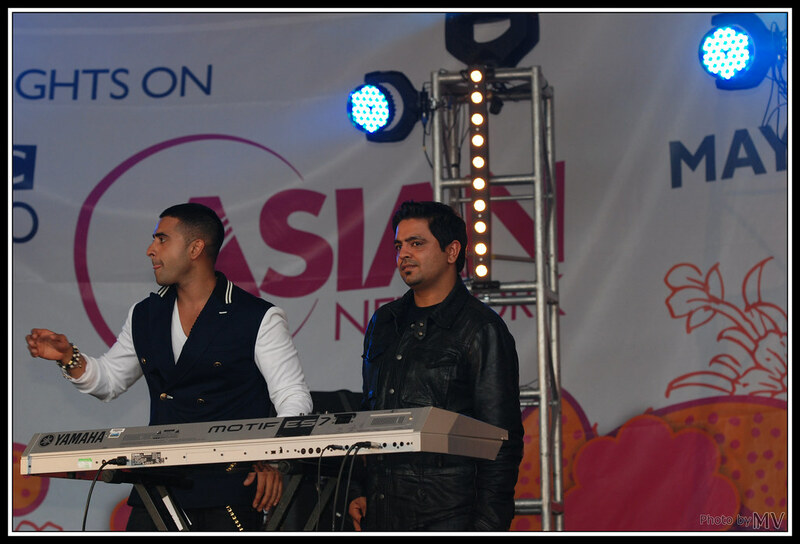 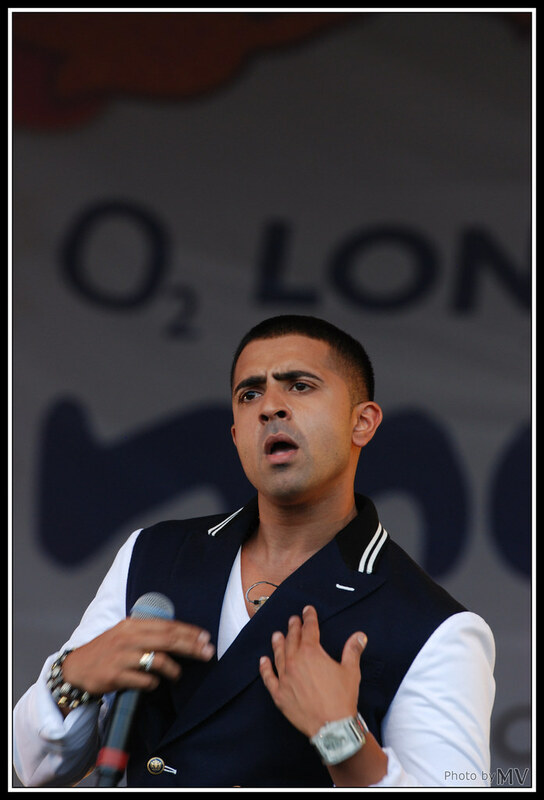 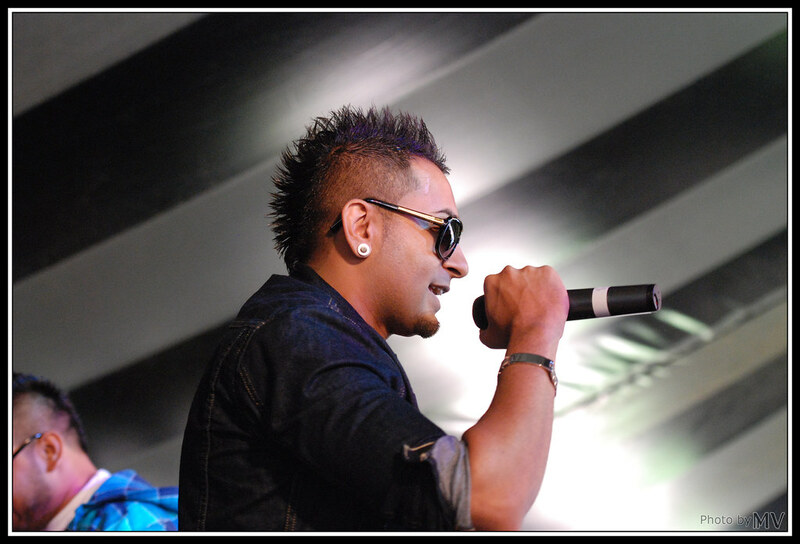 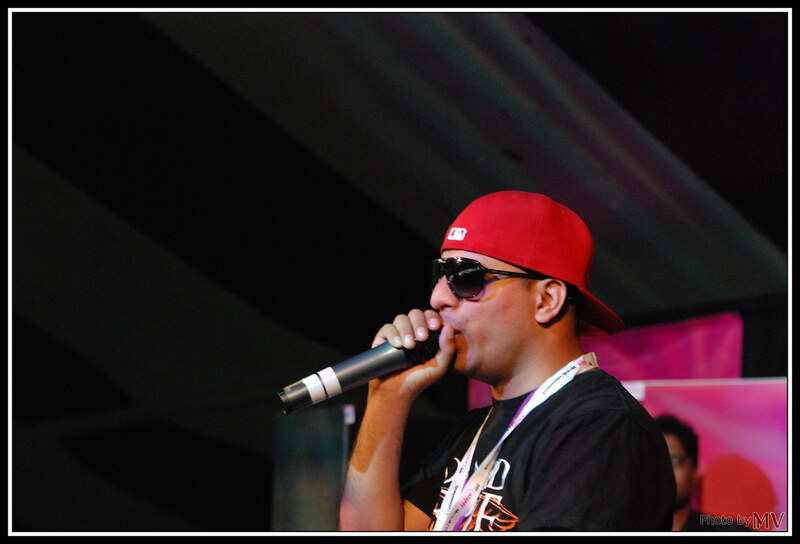 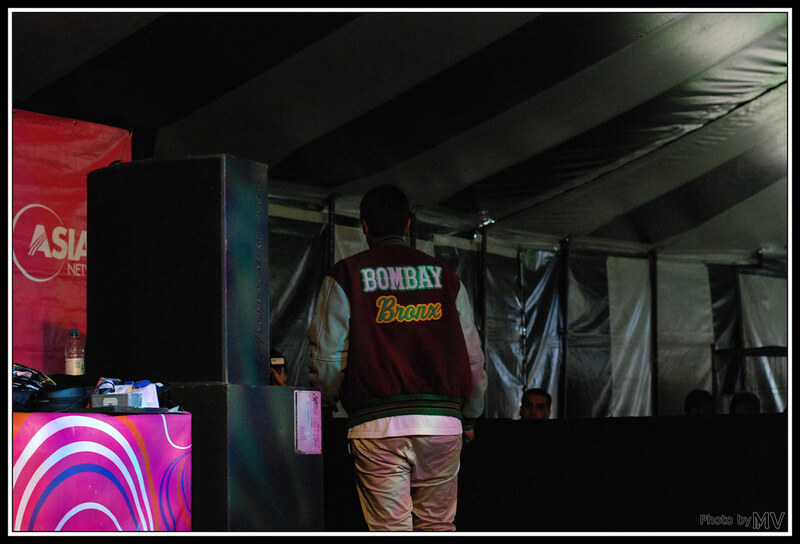 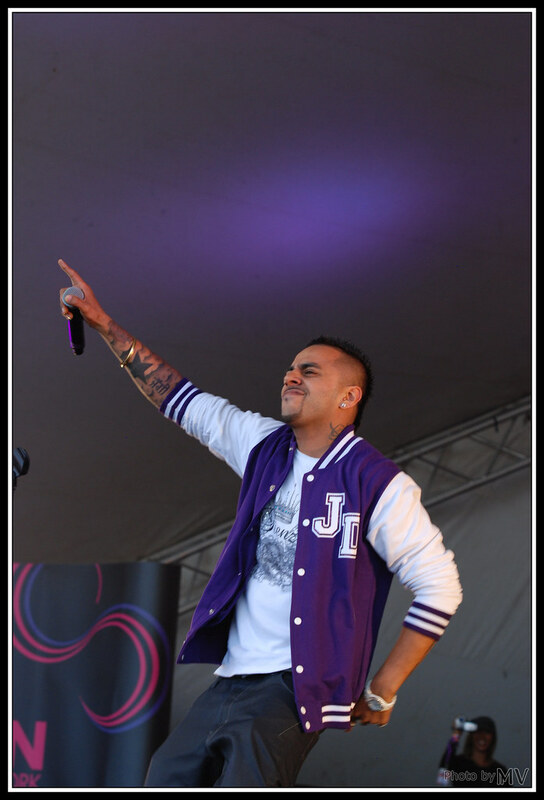 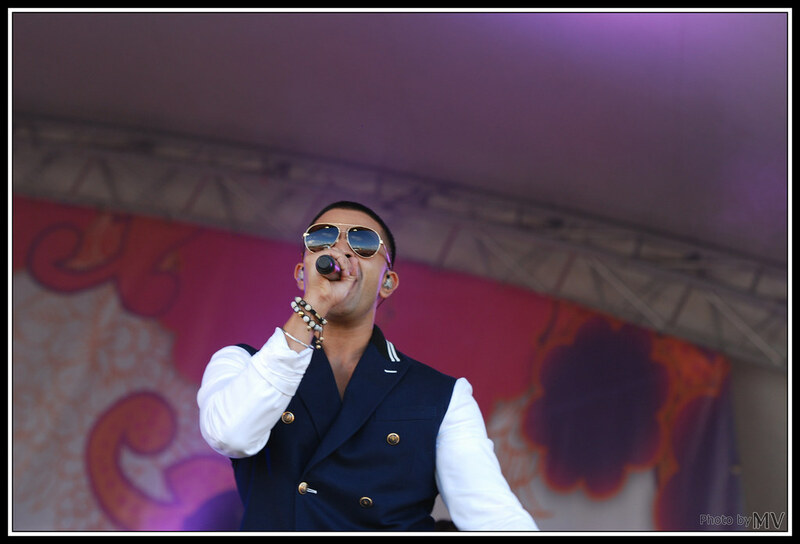 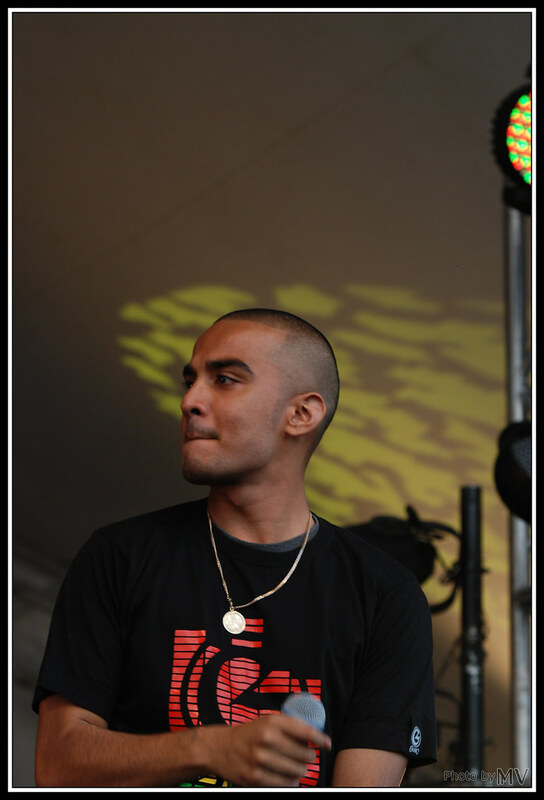 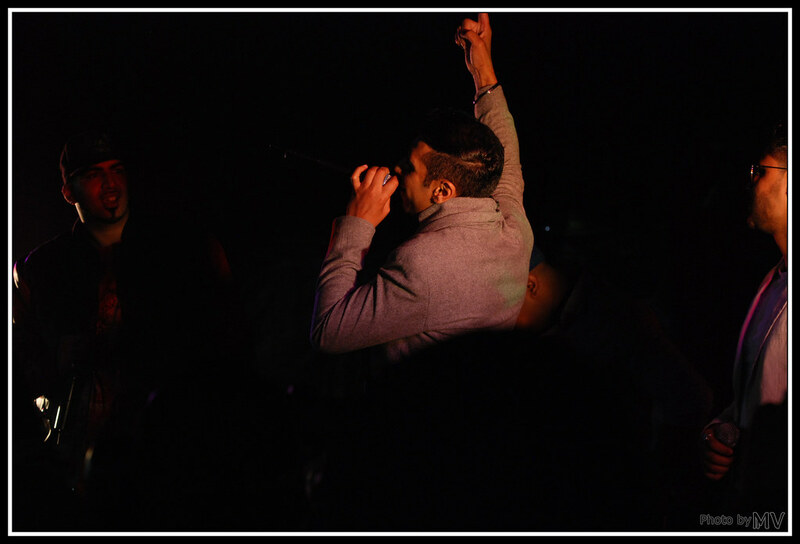 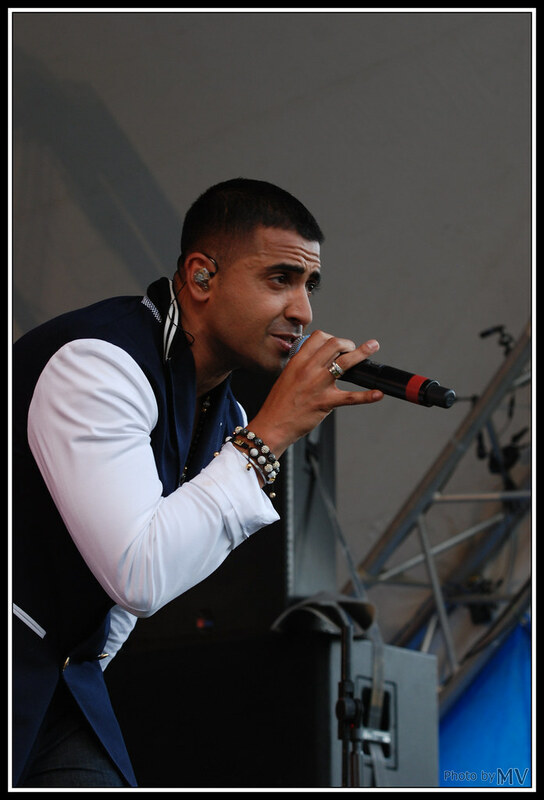 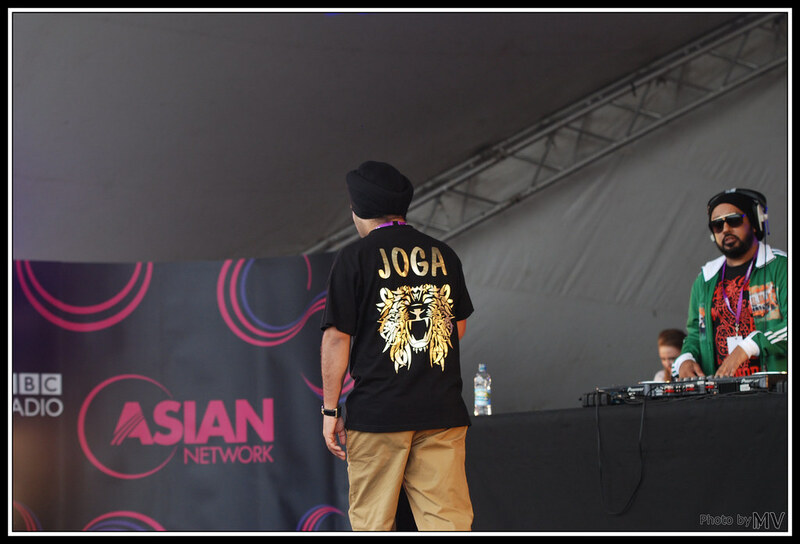 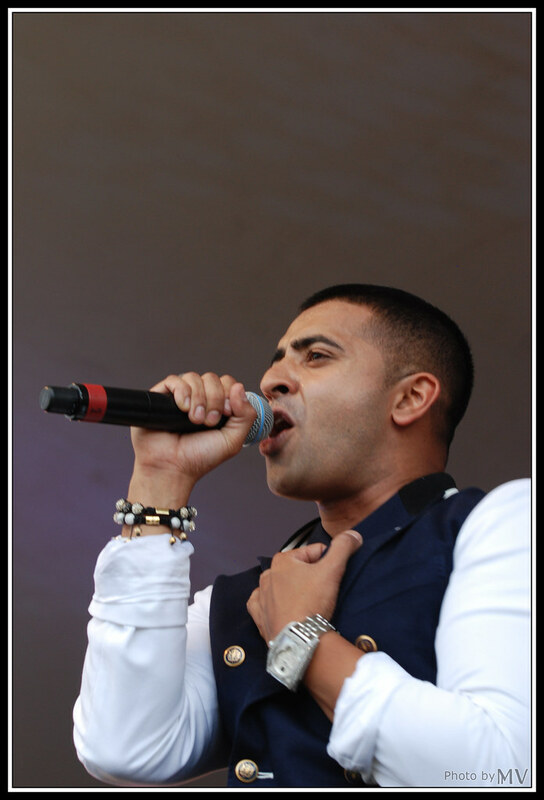 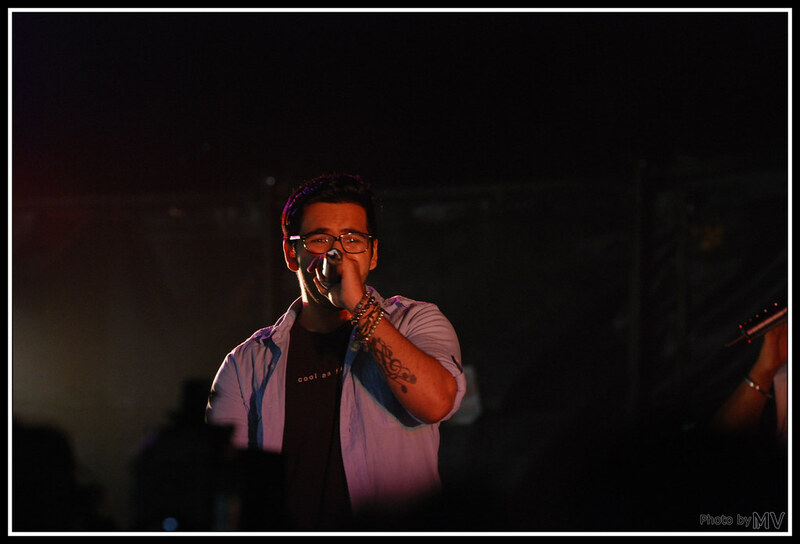 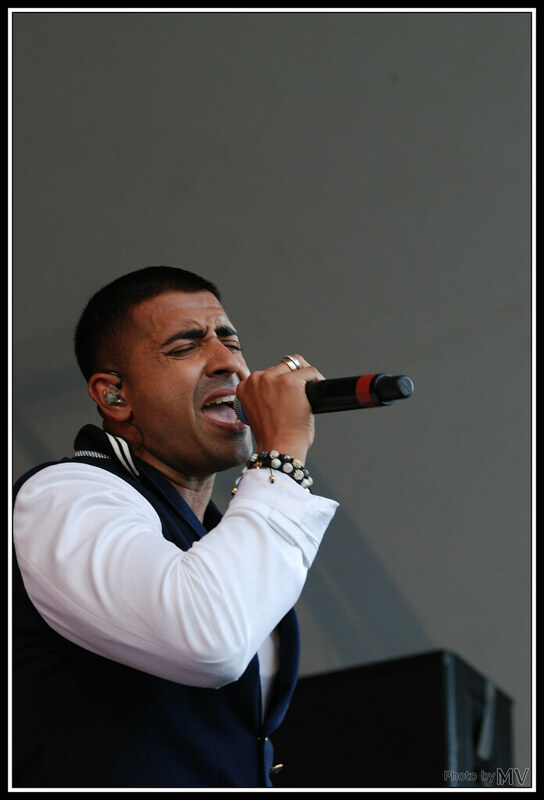 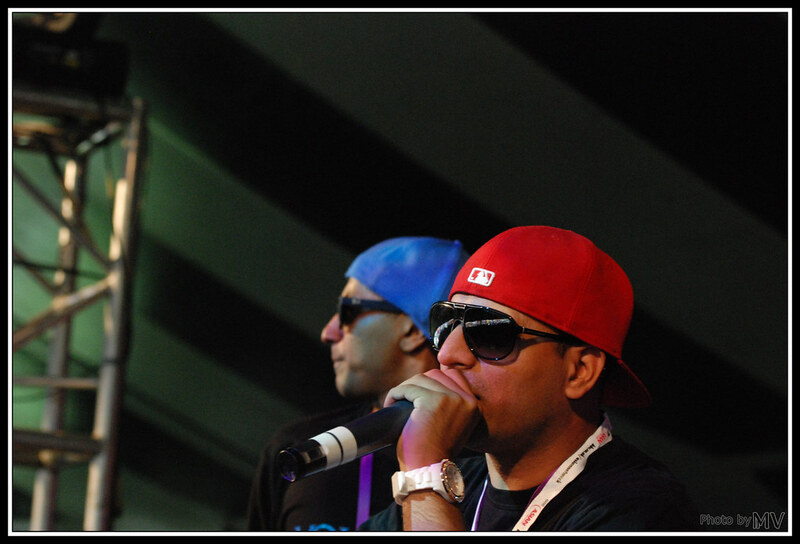 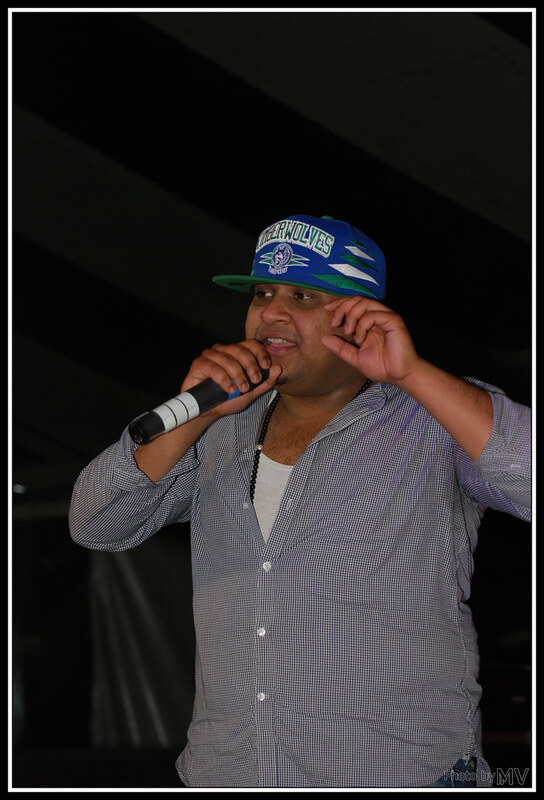 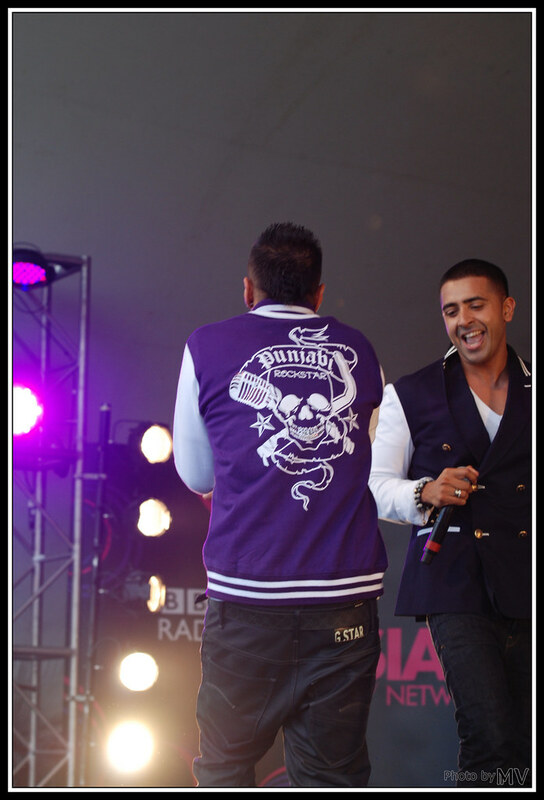 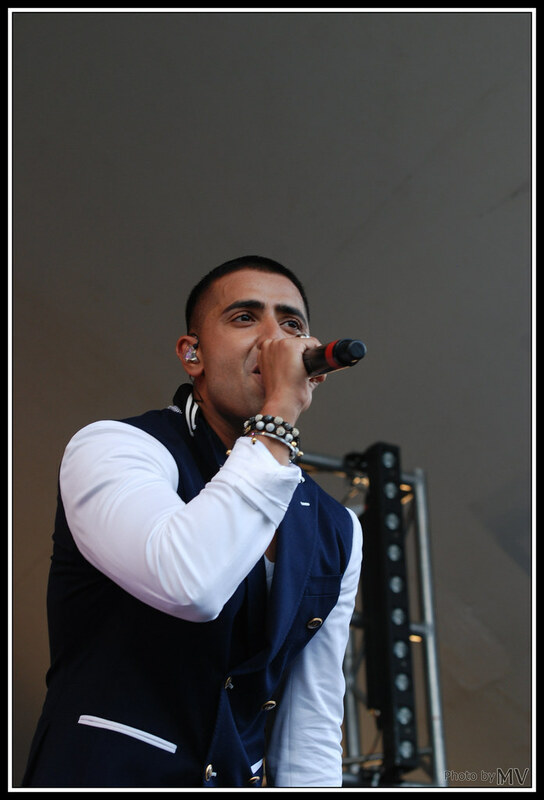 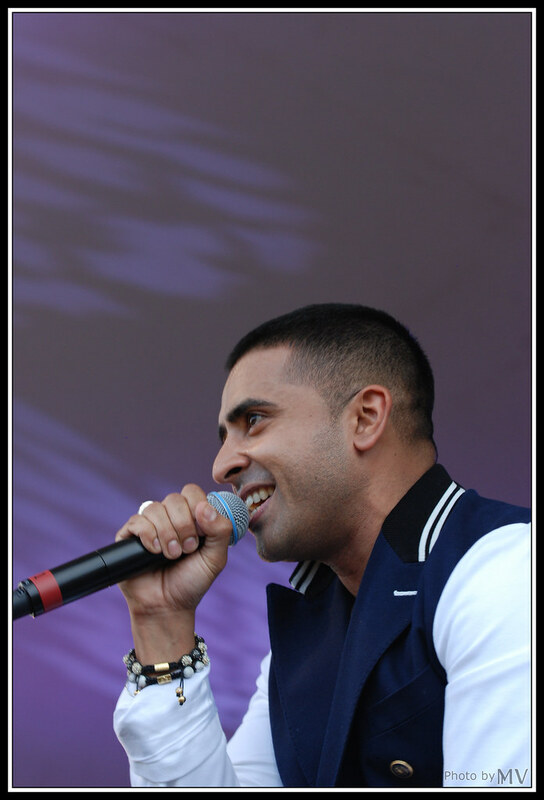 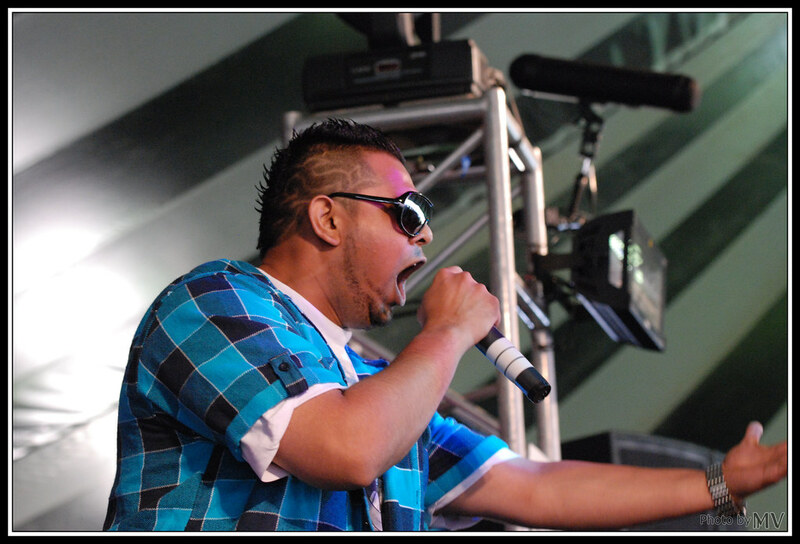 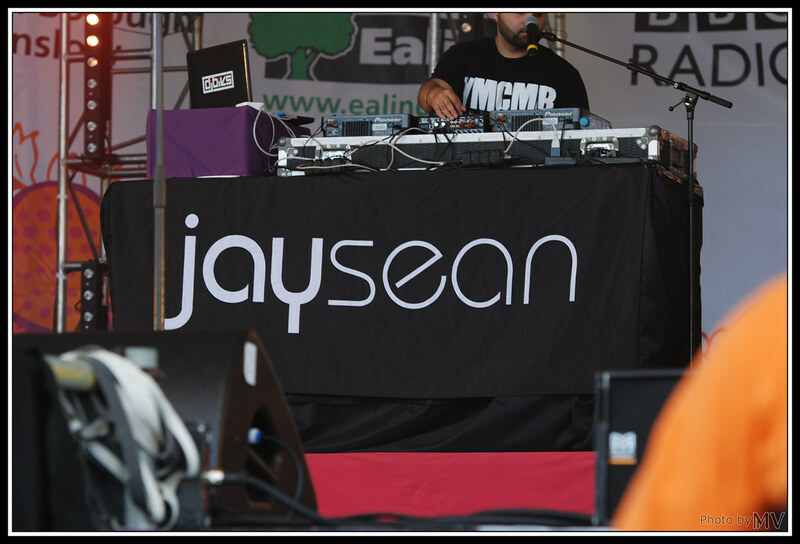 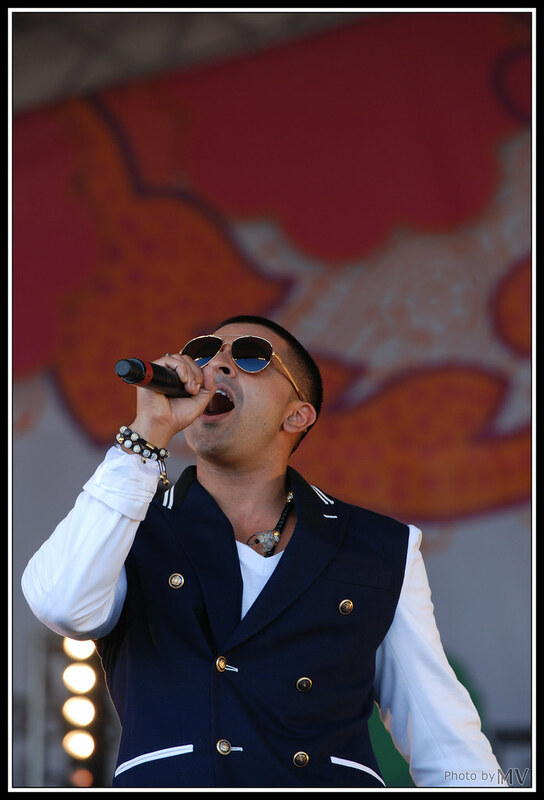 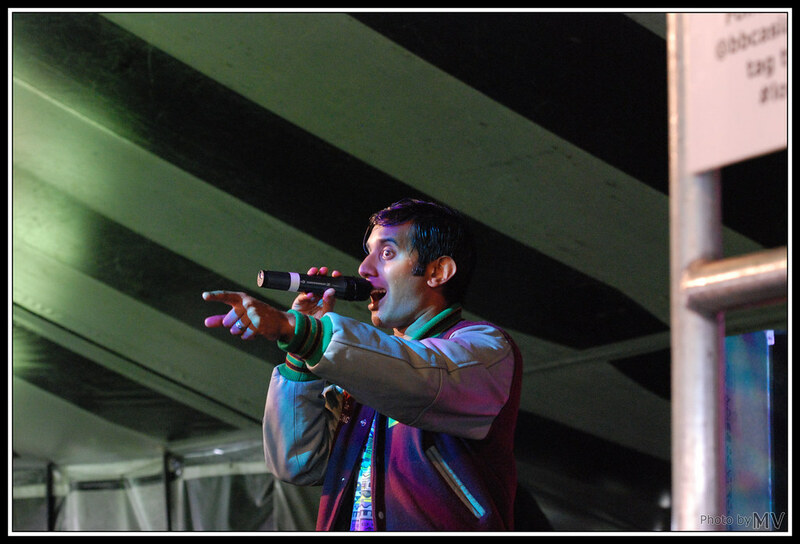 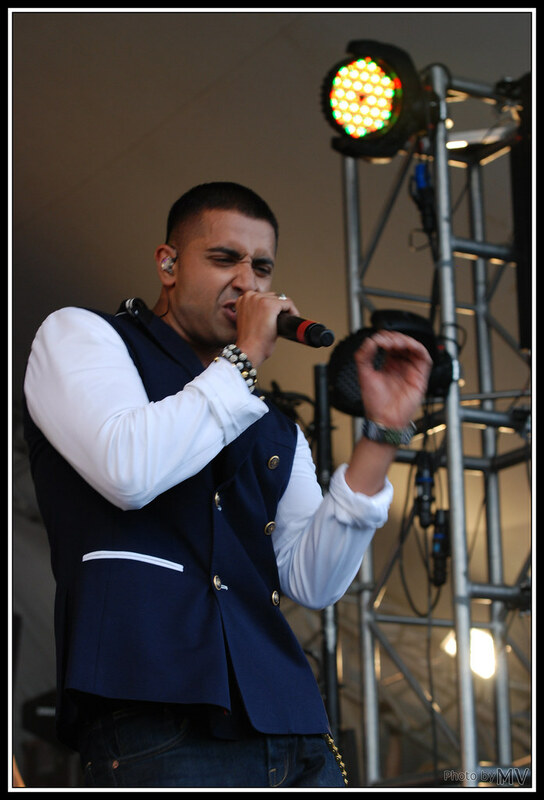 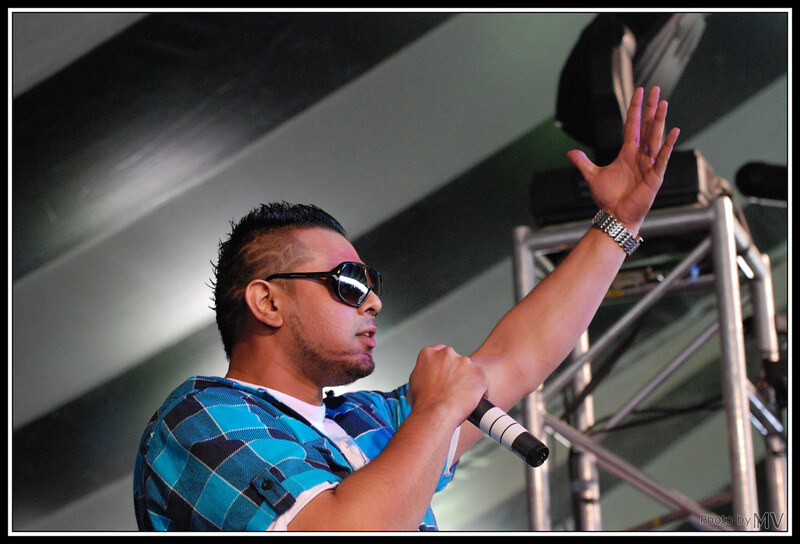 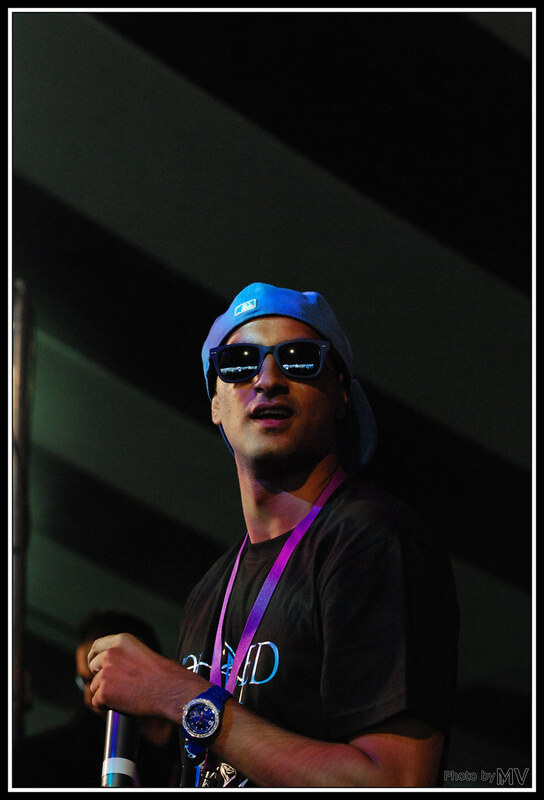 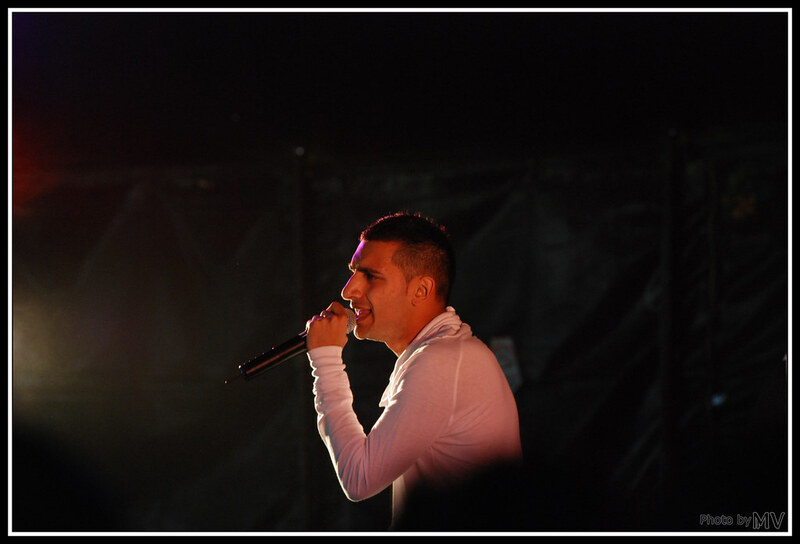 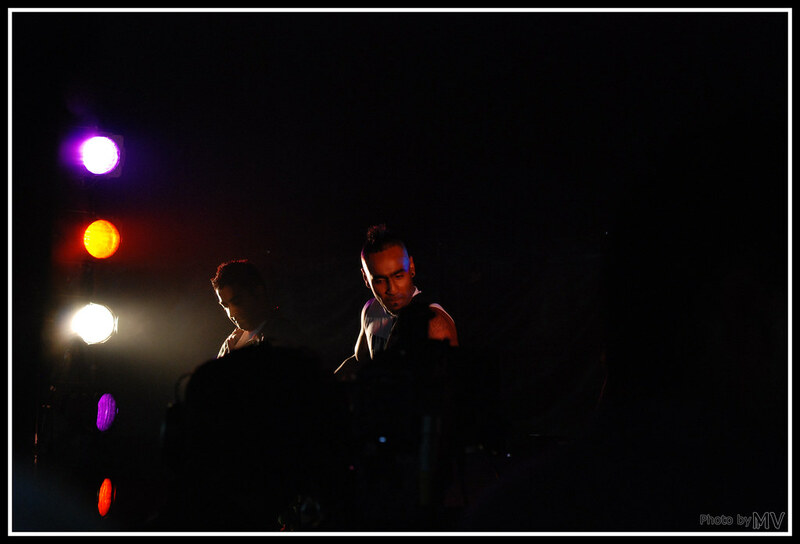 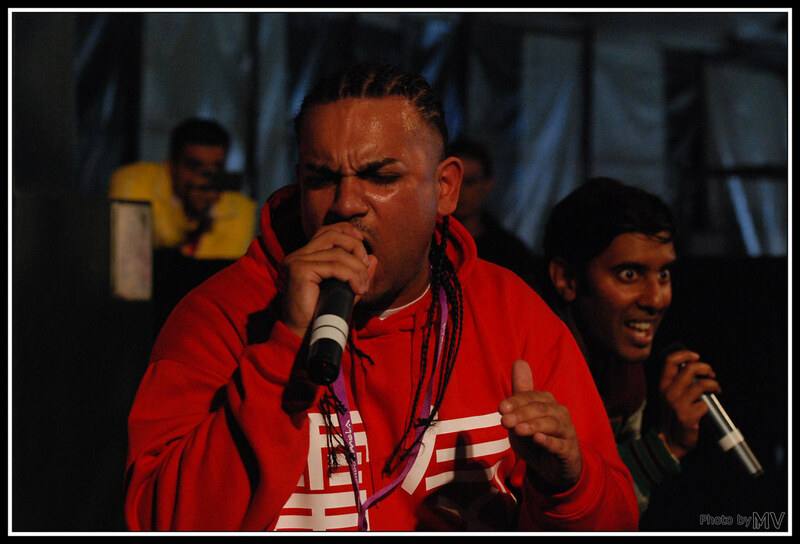 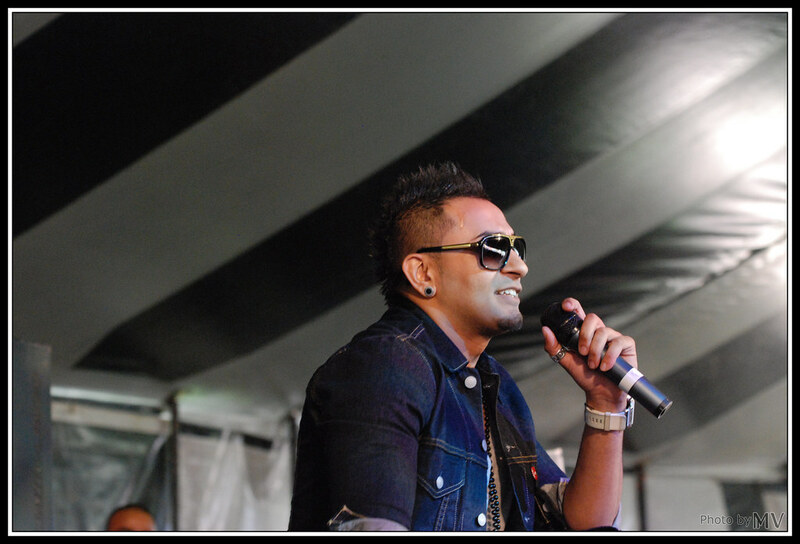 The highlight was sure when Jay Sean was performing with Rishi Rich and Juggy D.
But also the other performances as also the DJ Sets where memorable, if you never went for it, you sure should go. 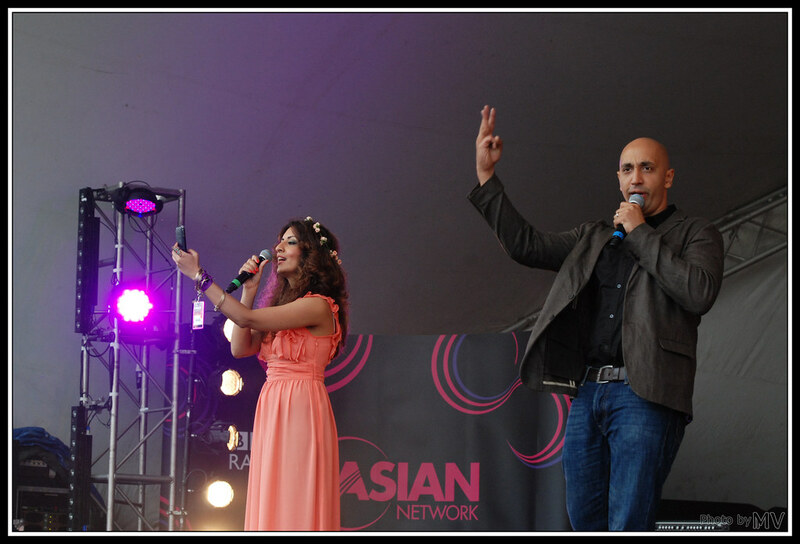 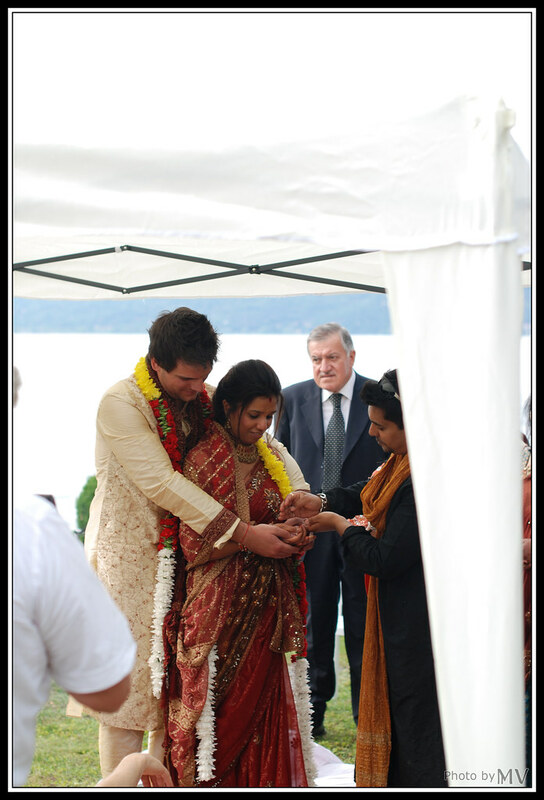 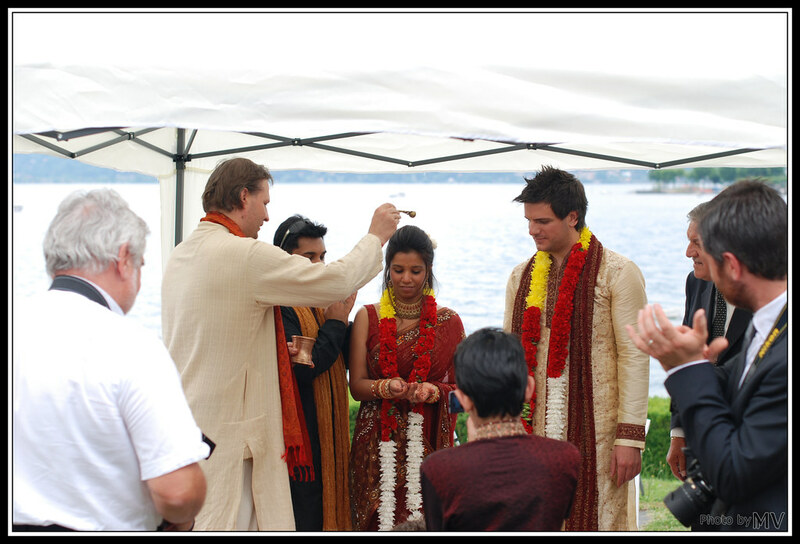 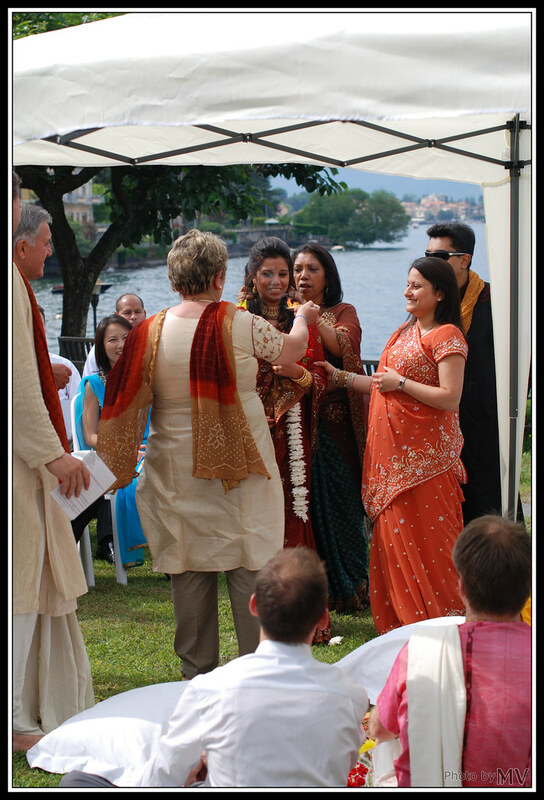 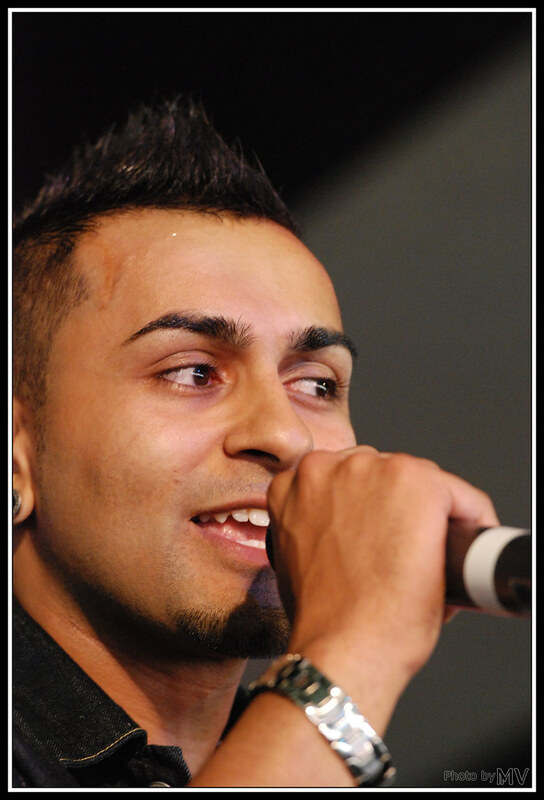 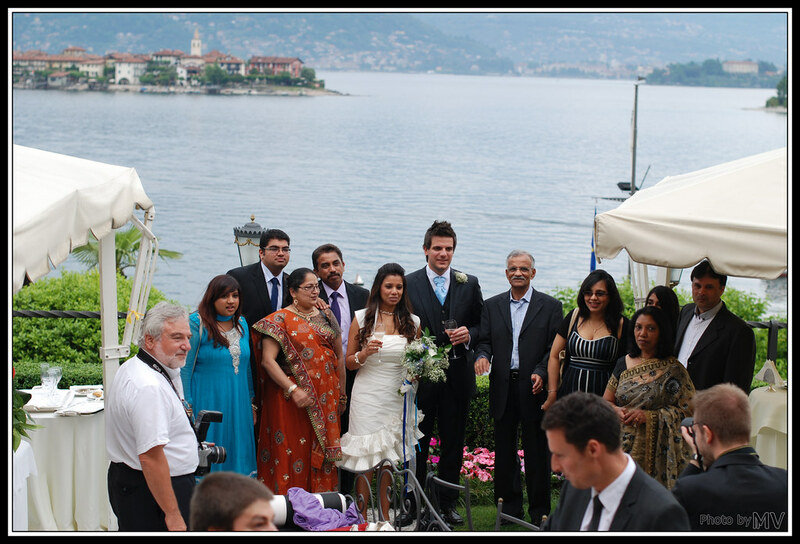 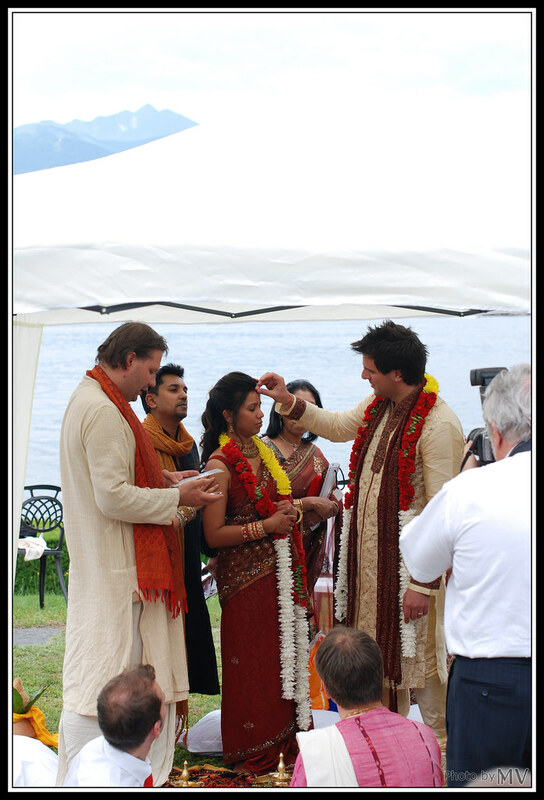 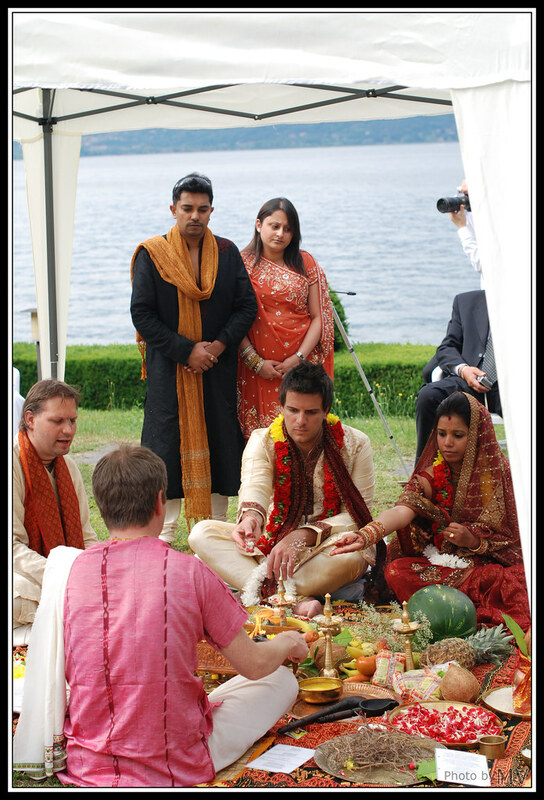 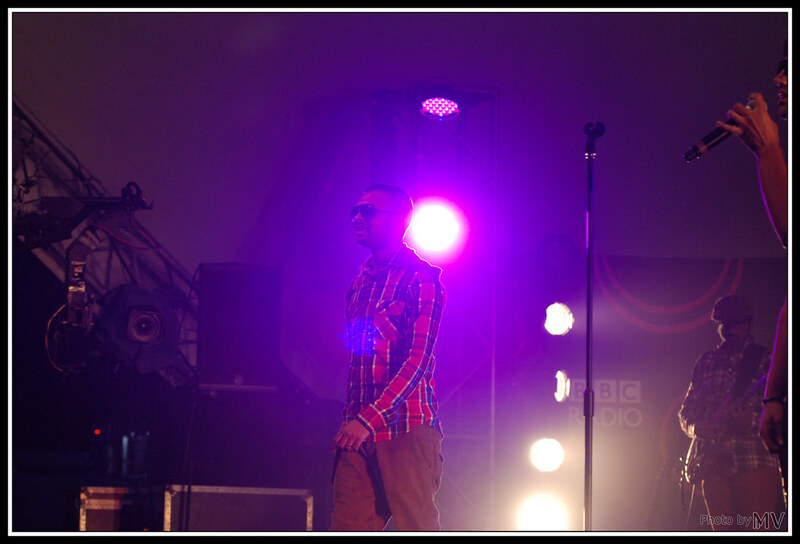 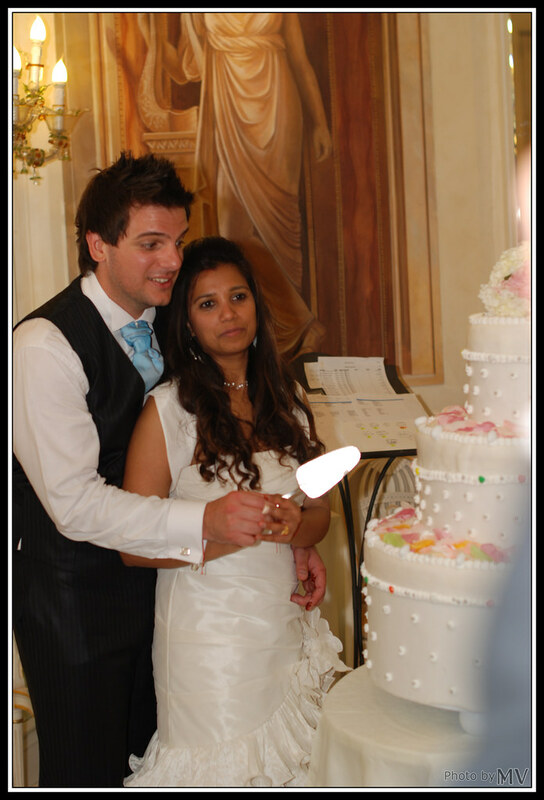 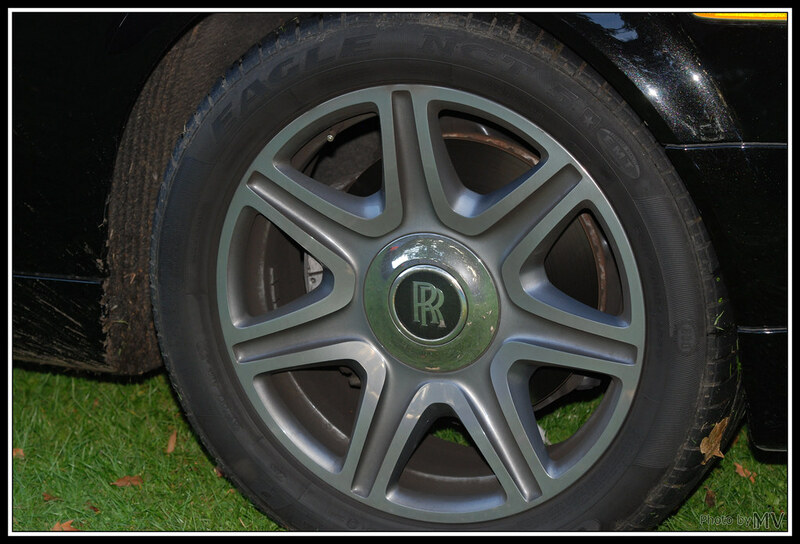 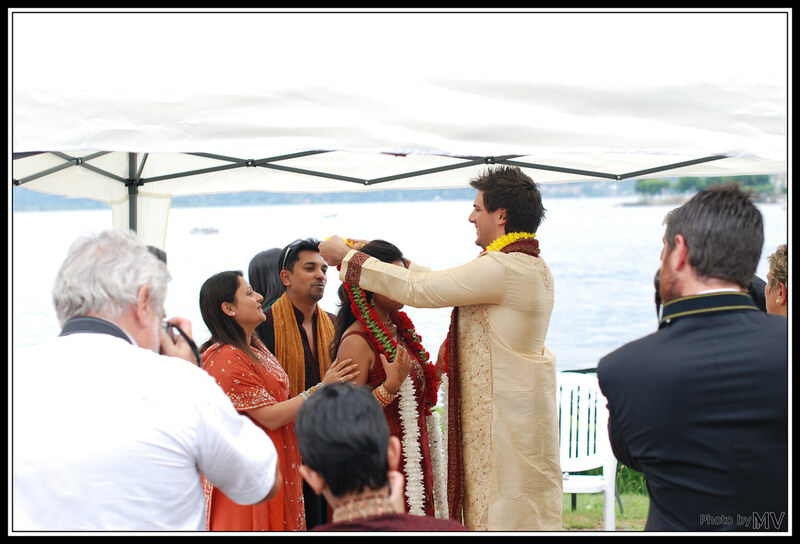 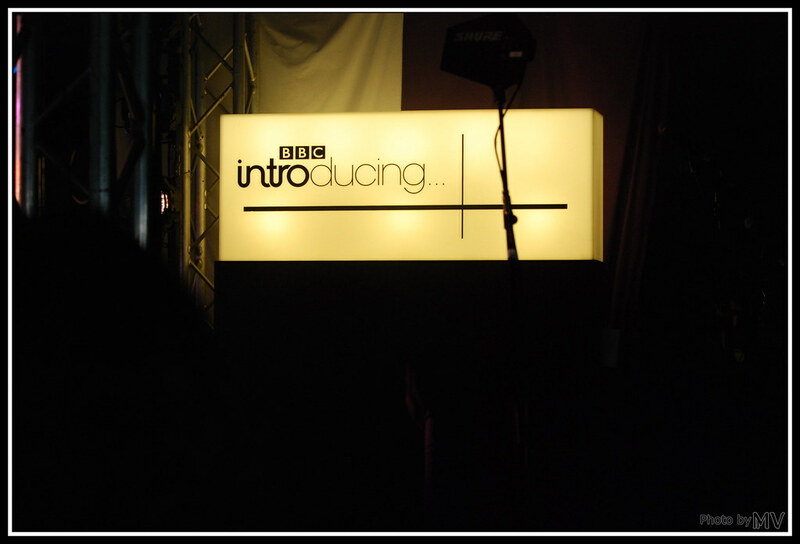 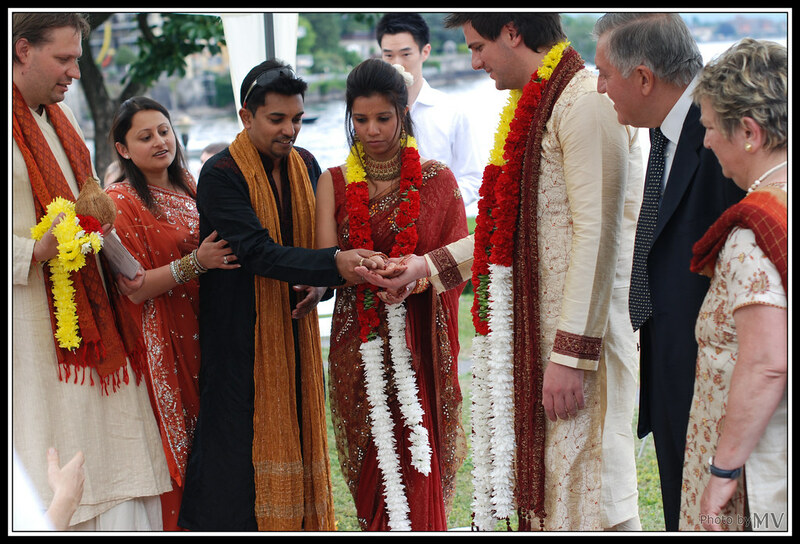 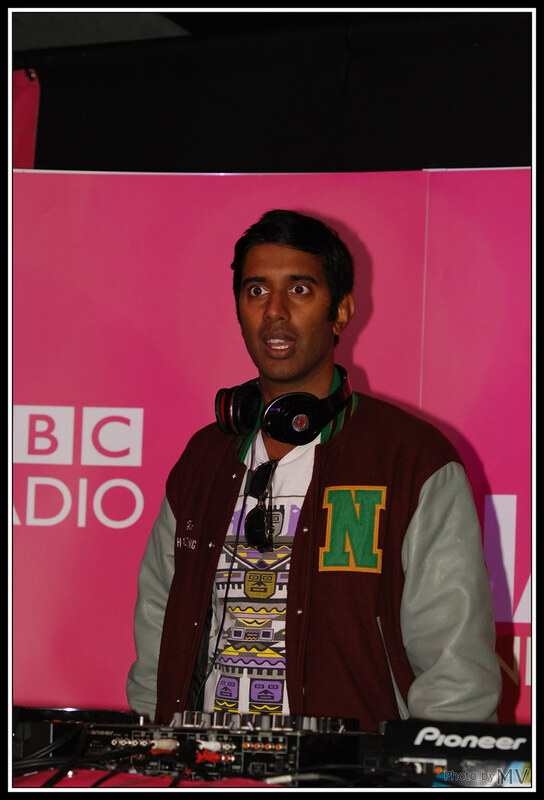 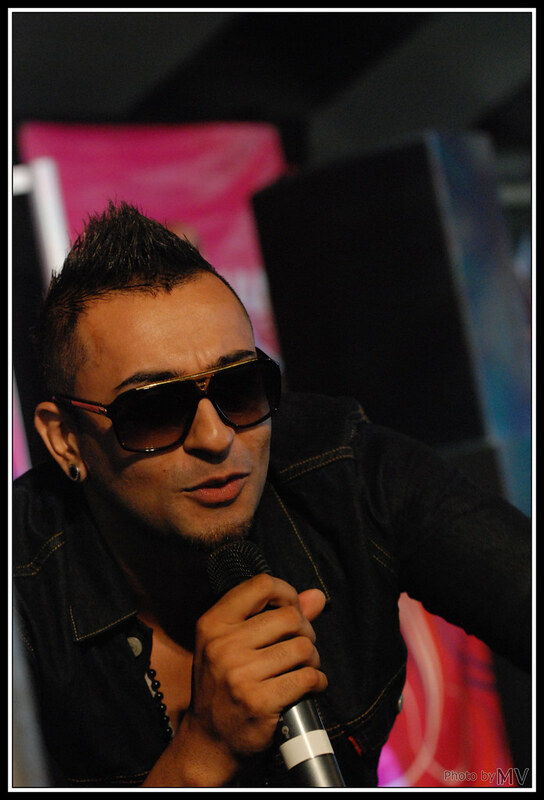 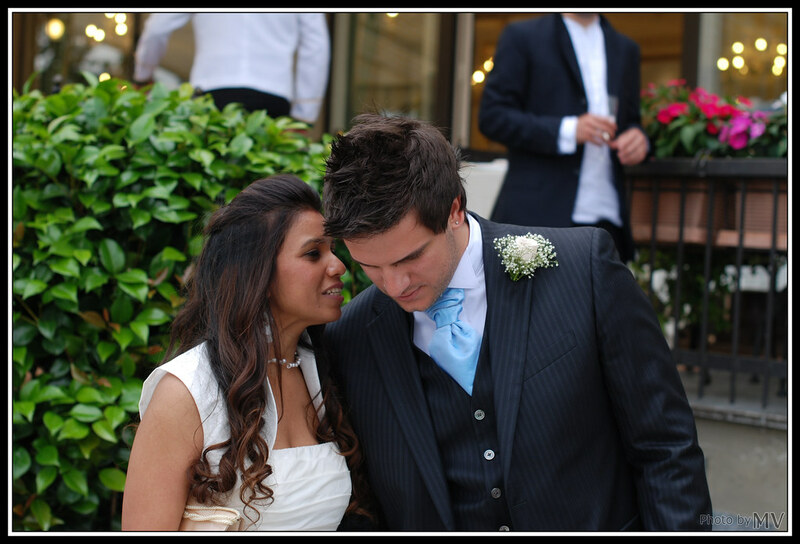 Hosted by: Tommy Sandhu from the Breakfast show & Noreen Khan from the afternoon show. 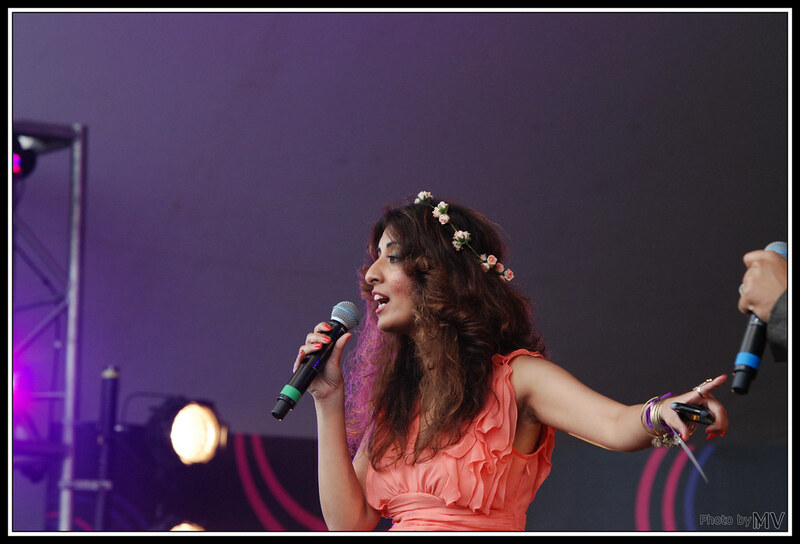 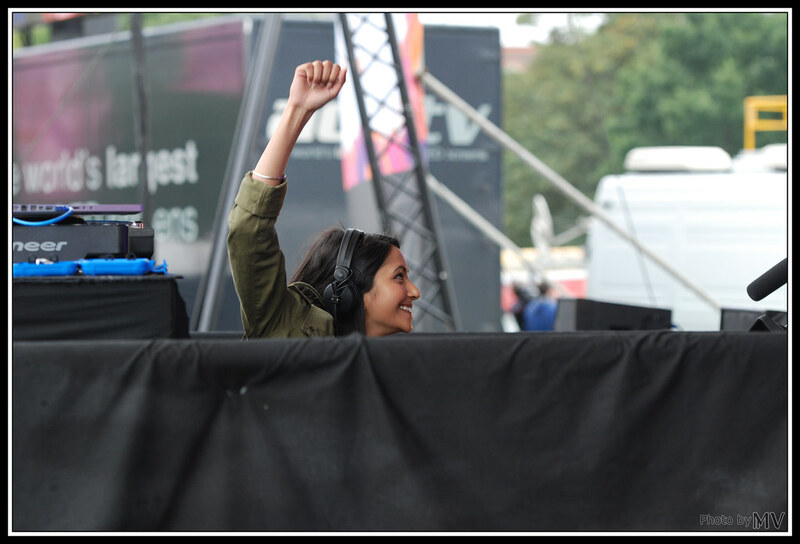 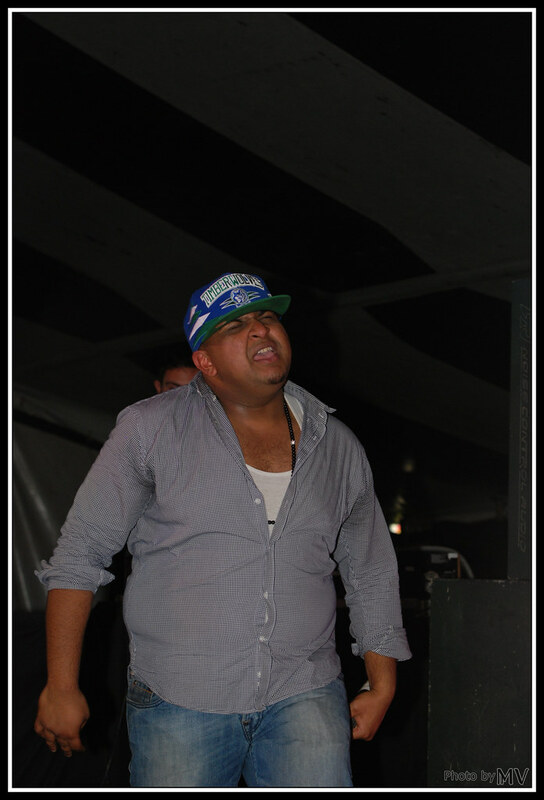 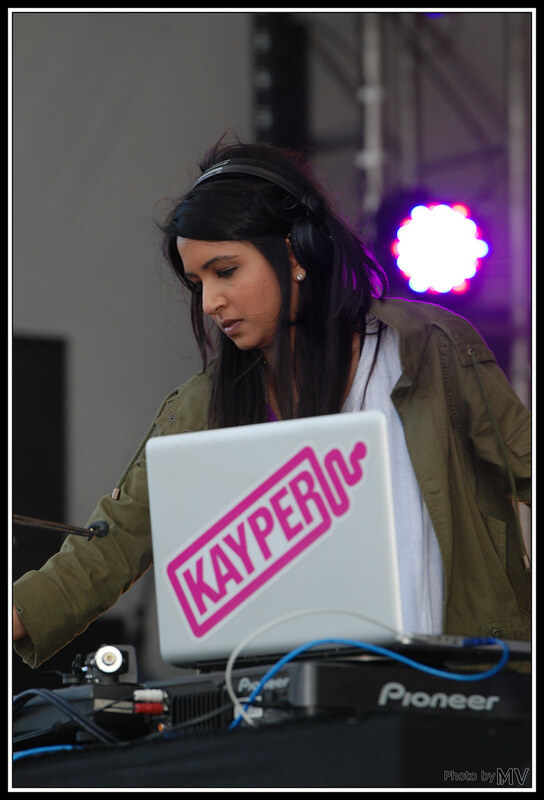 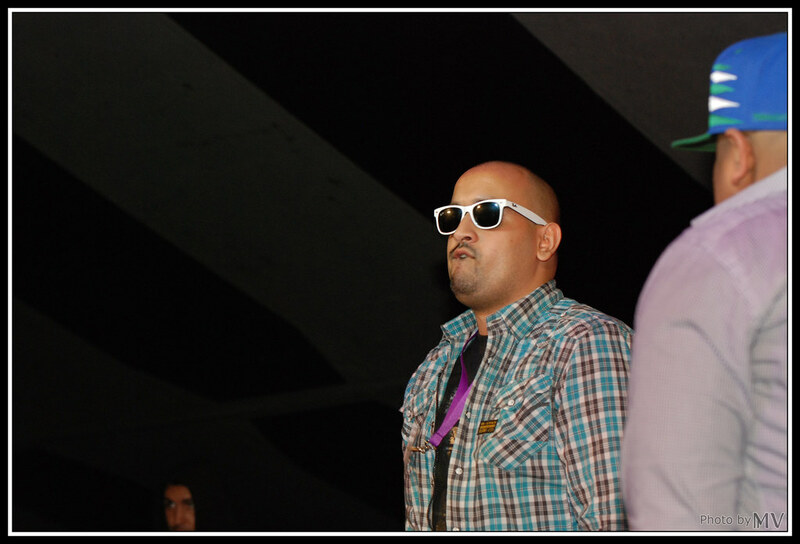 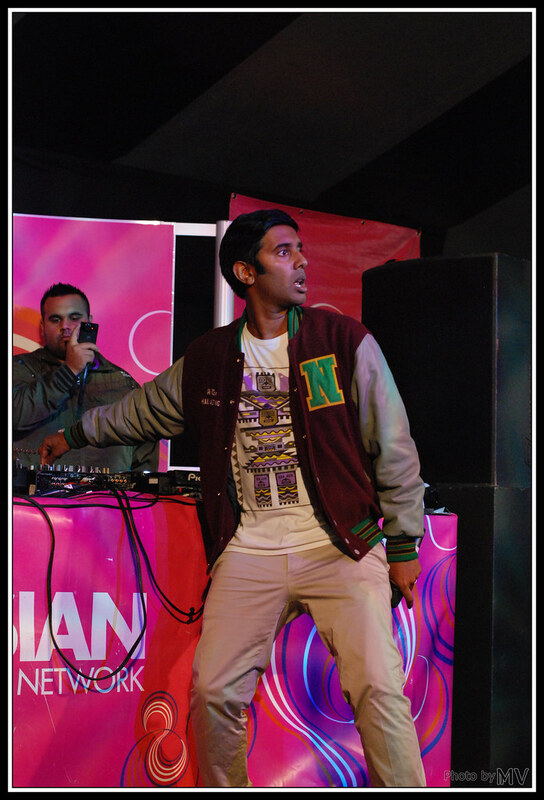 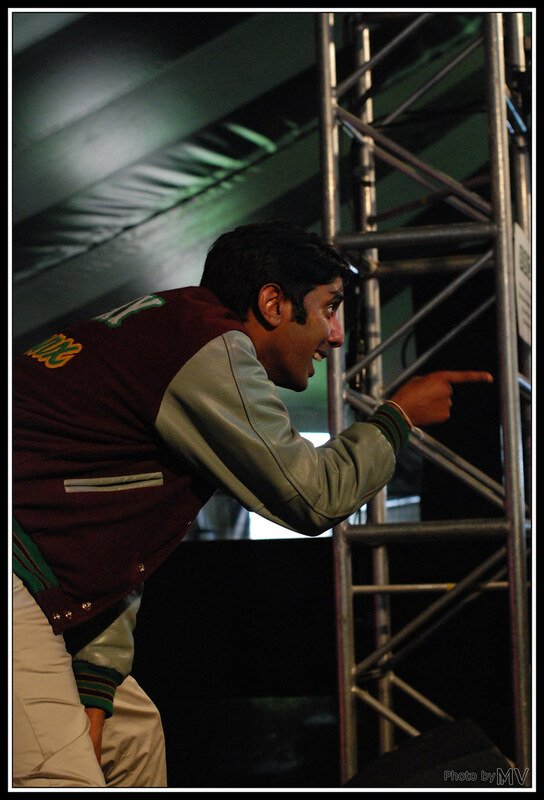 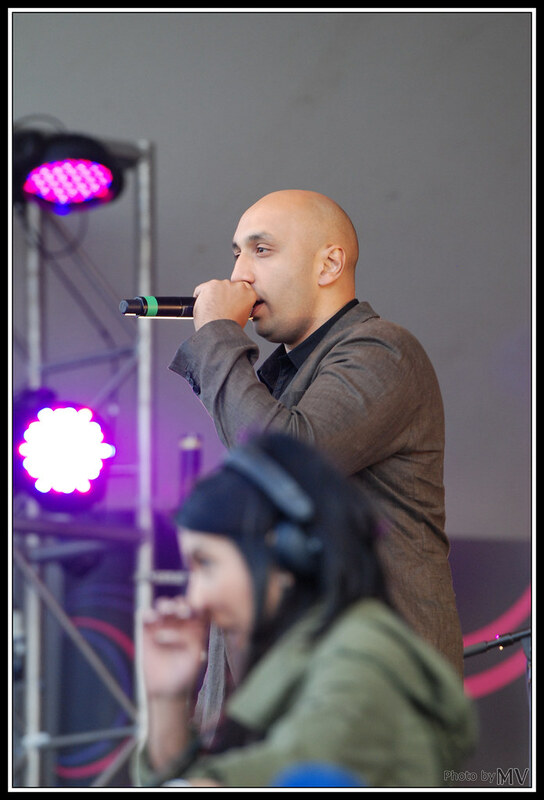 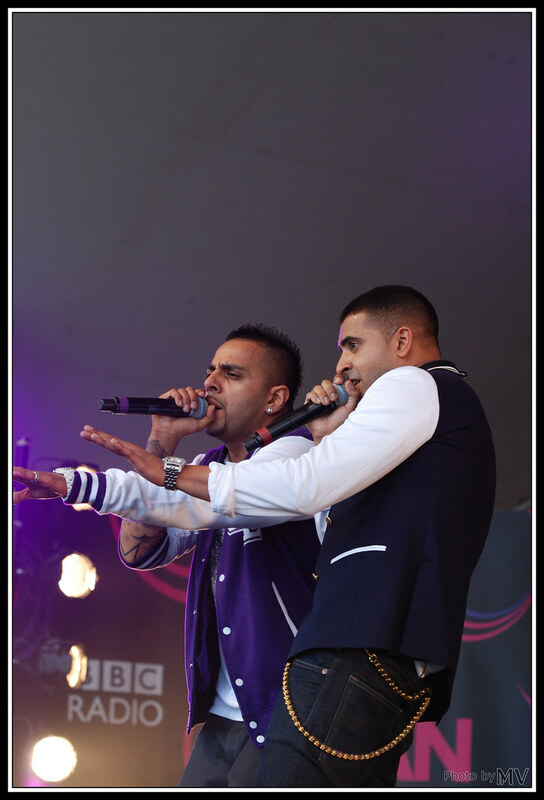 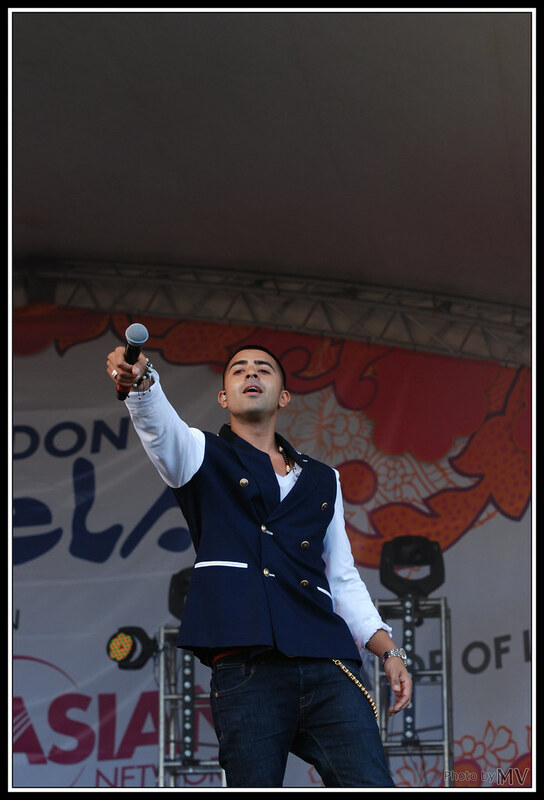 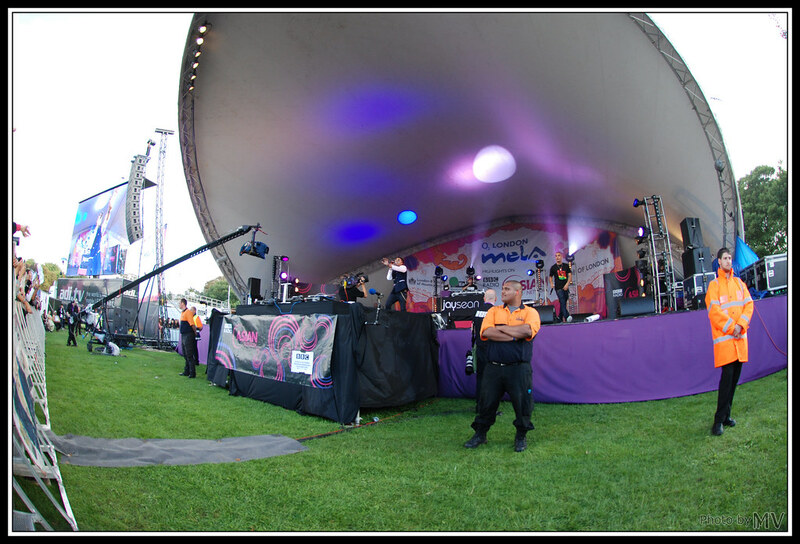 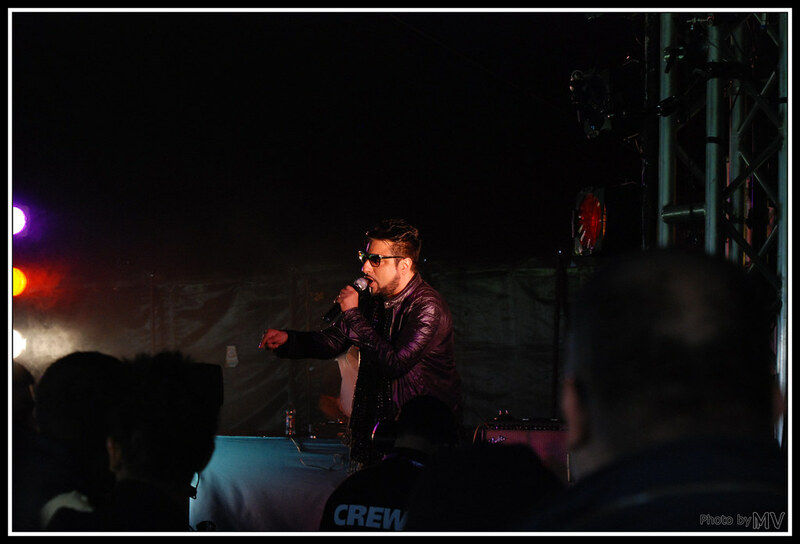 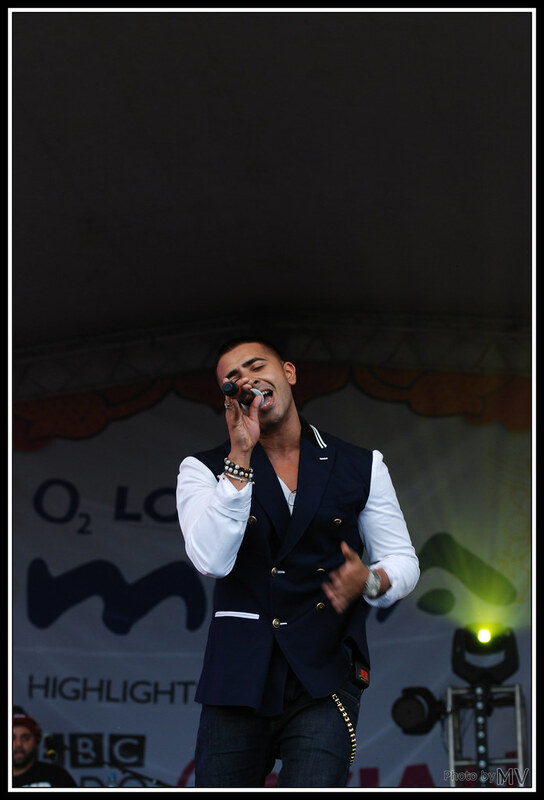 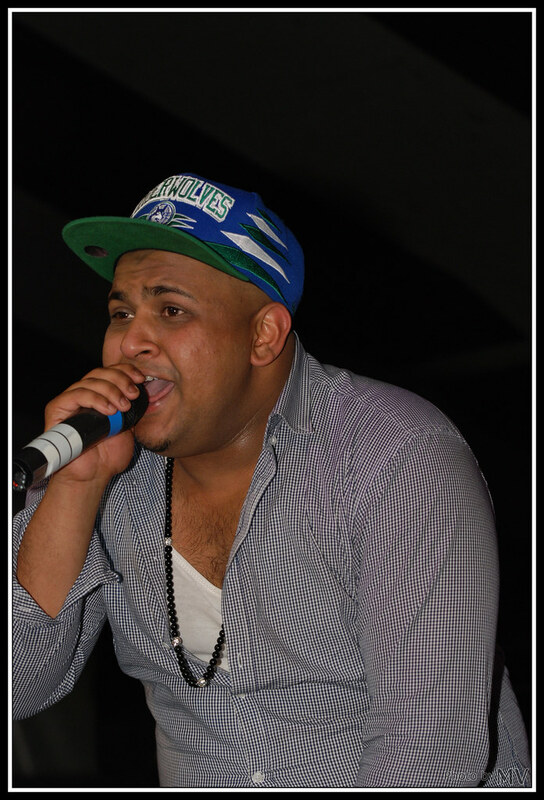 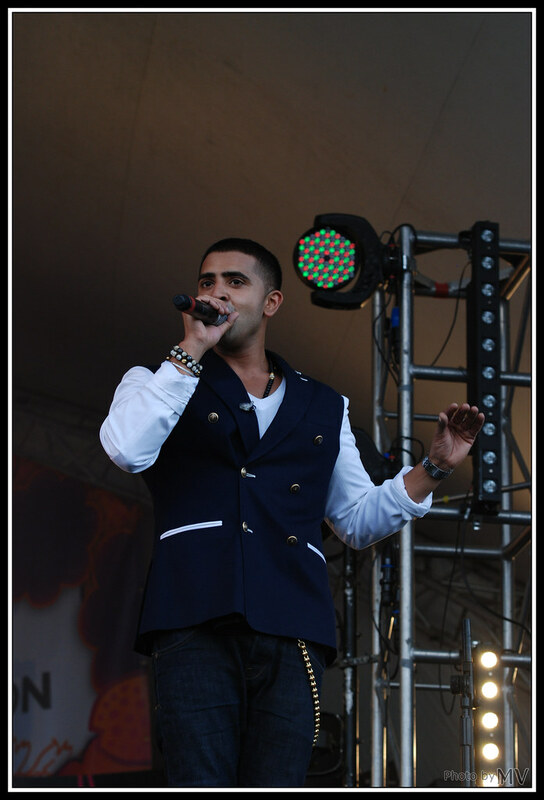 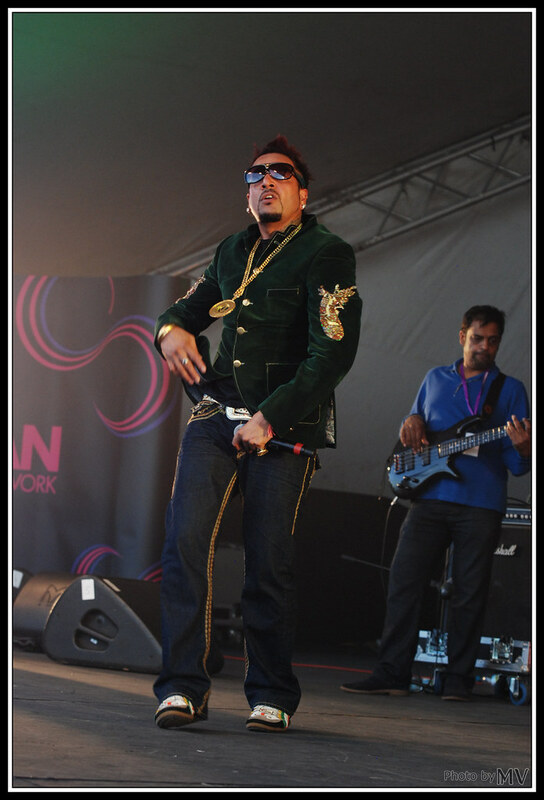 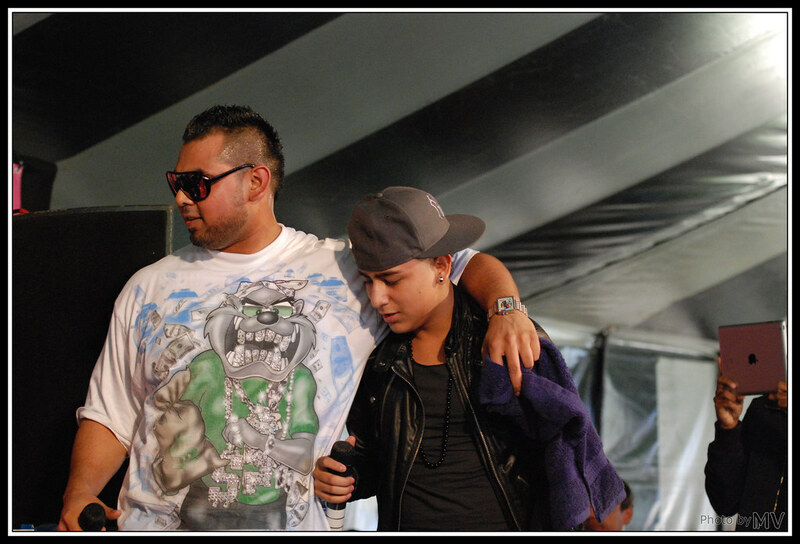 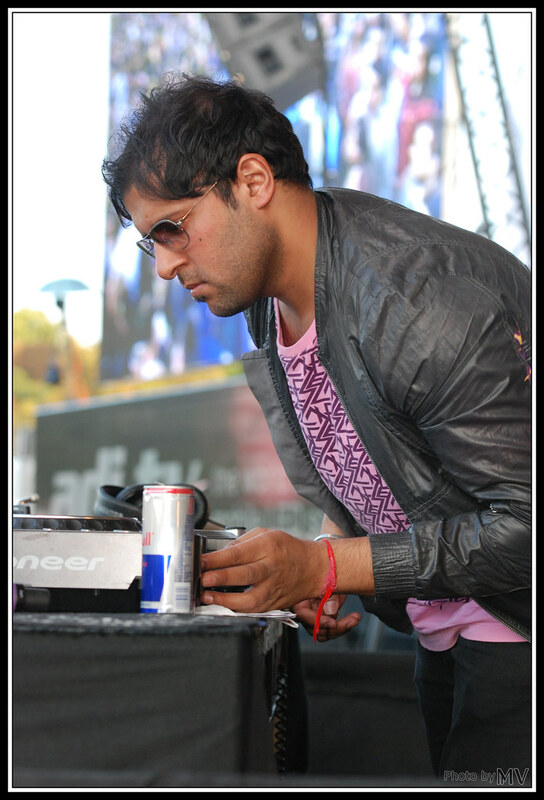 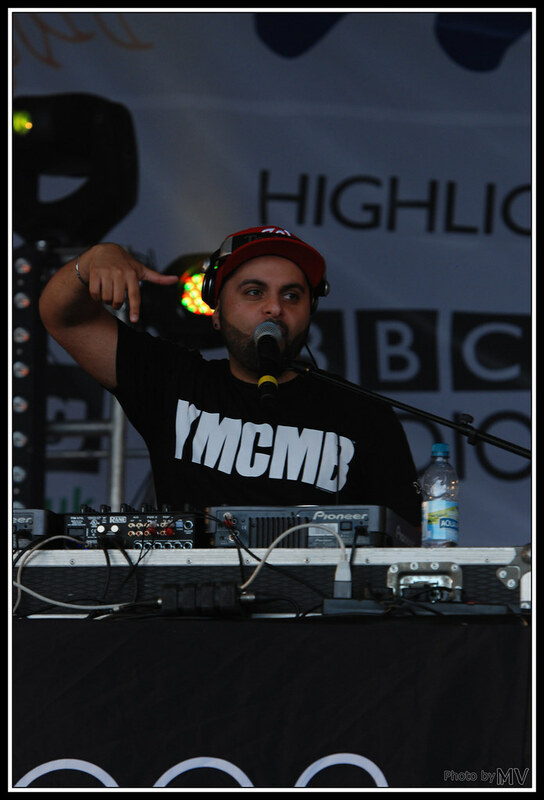 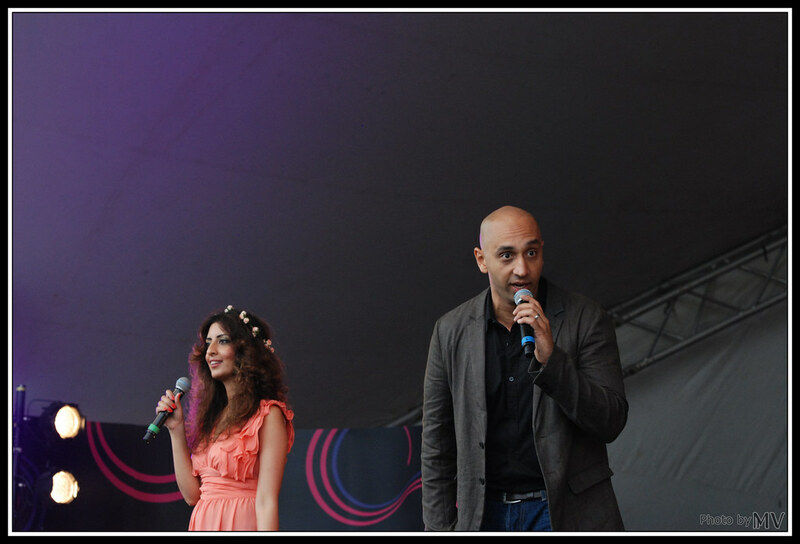 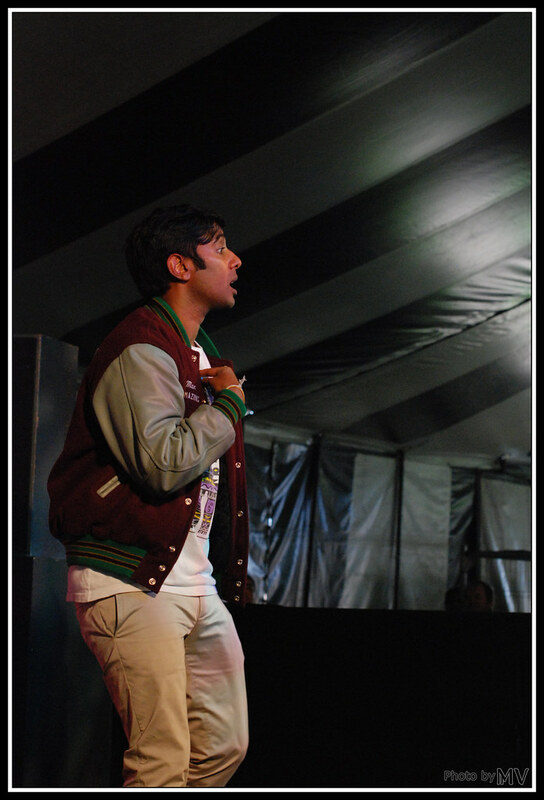 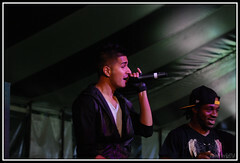 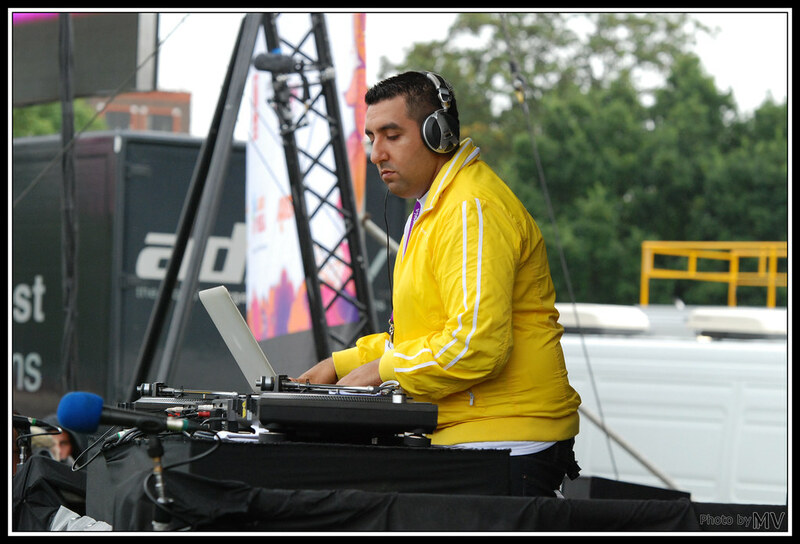 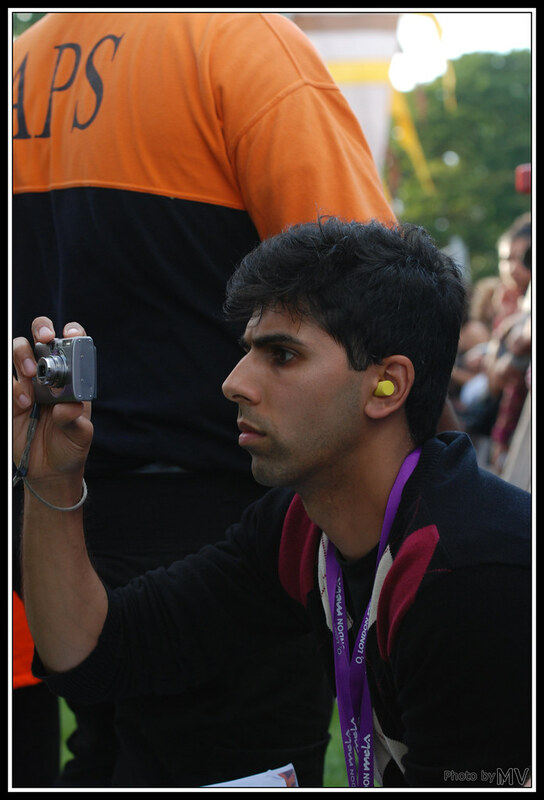 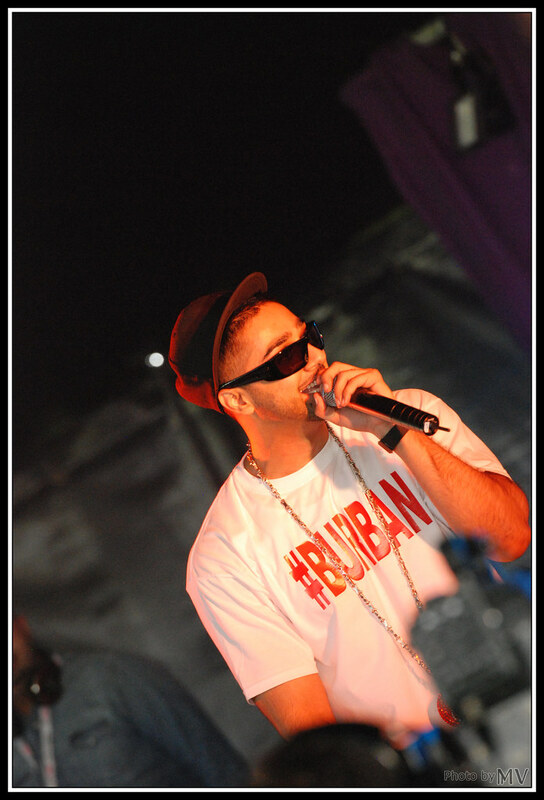 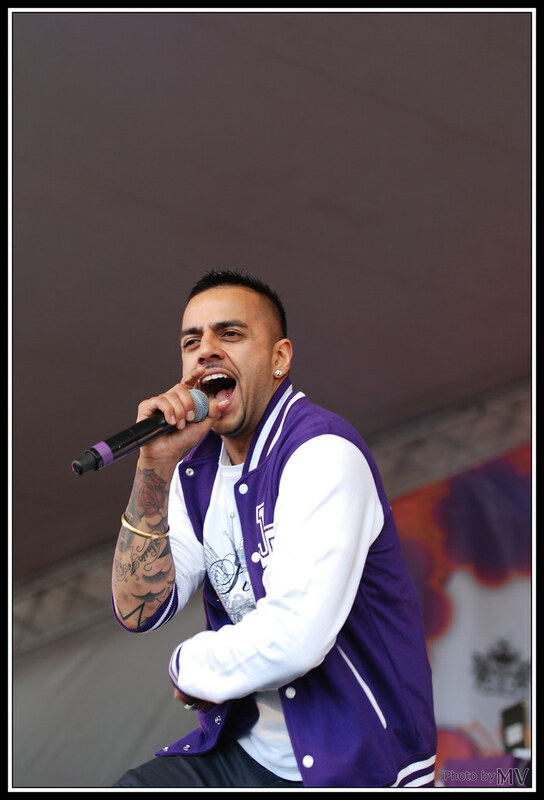 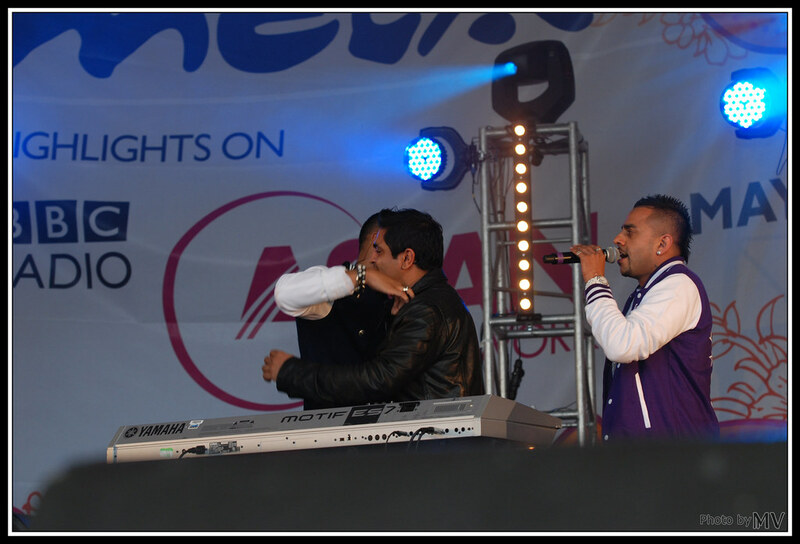 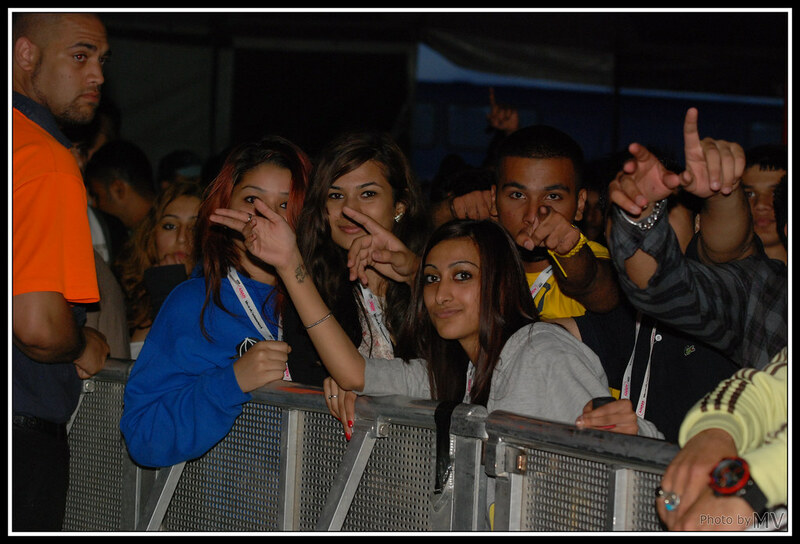 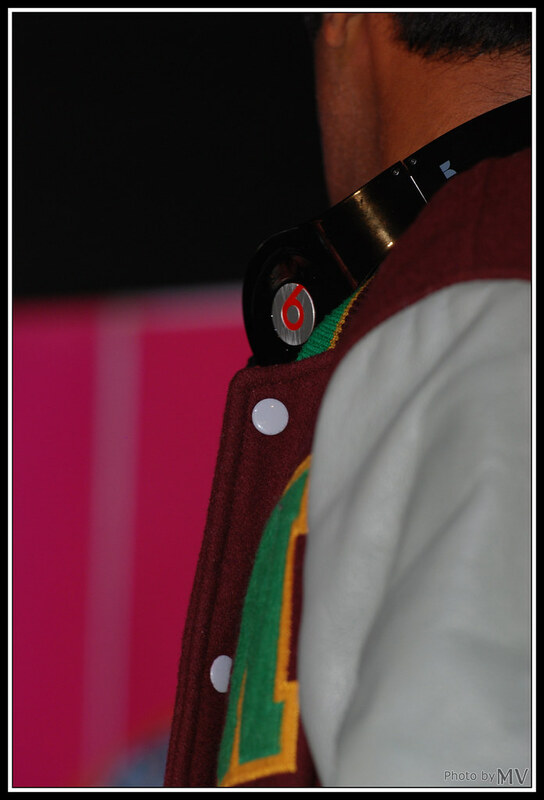 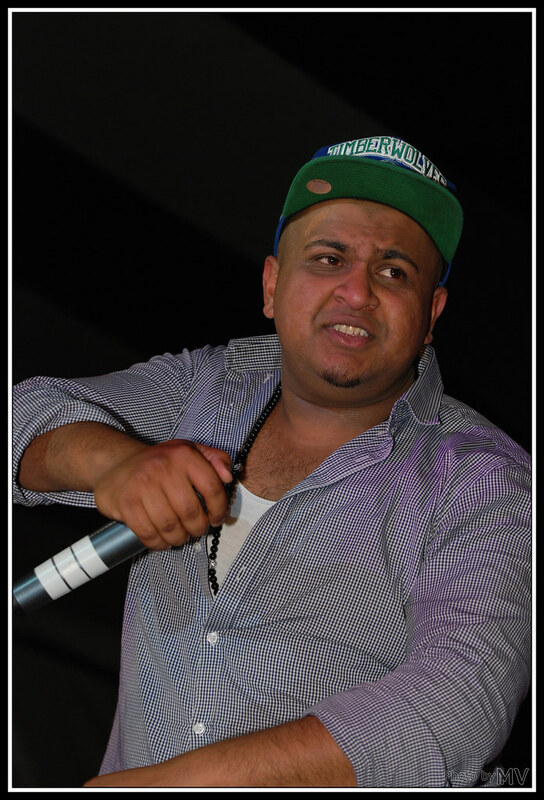 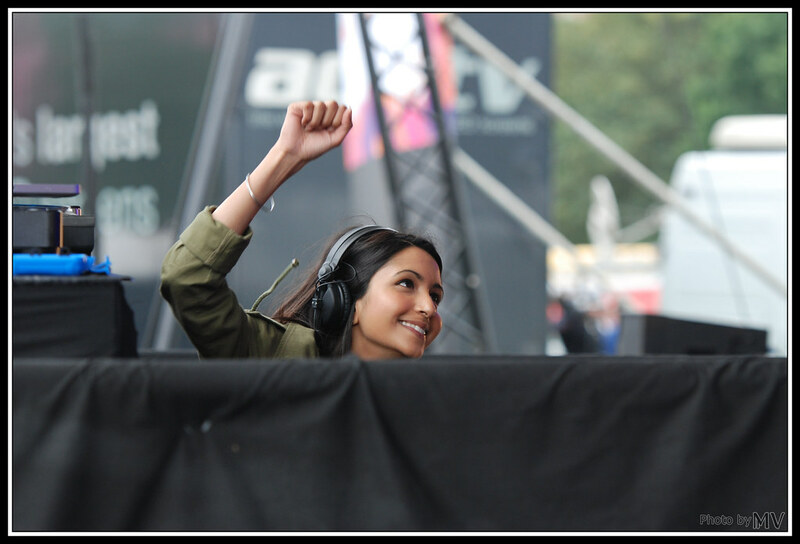 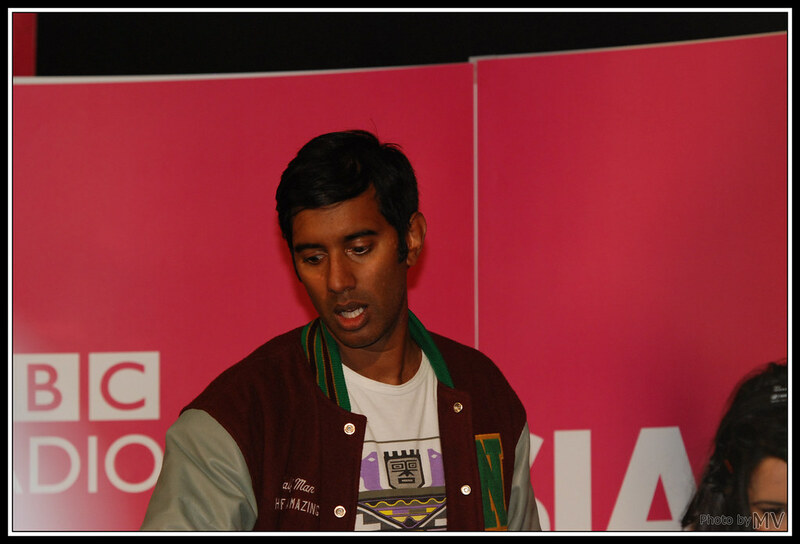 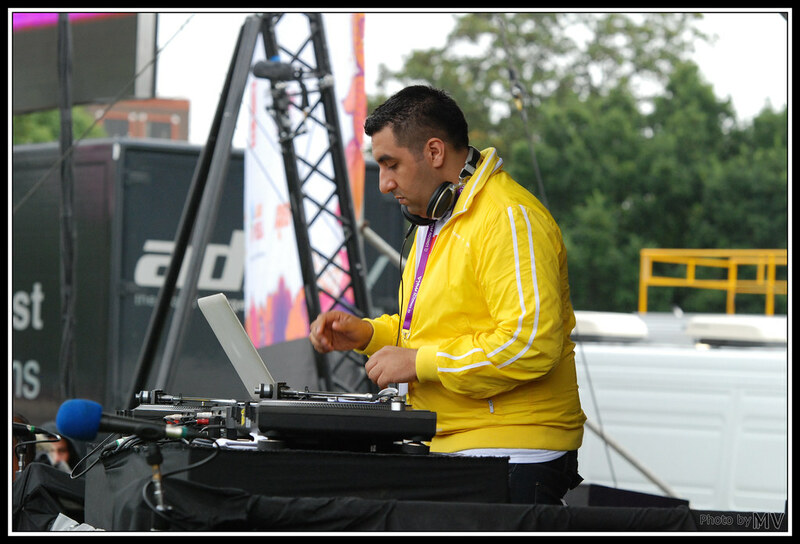 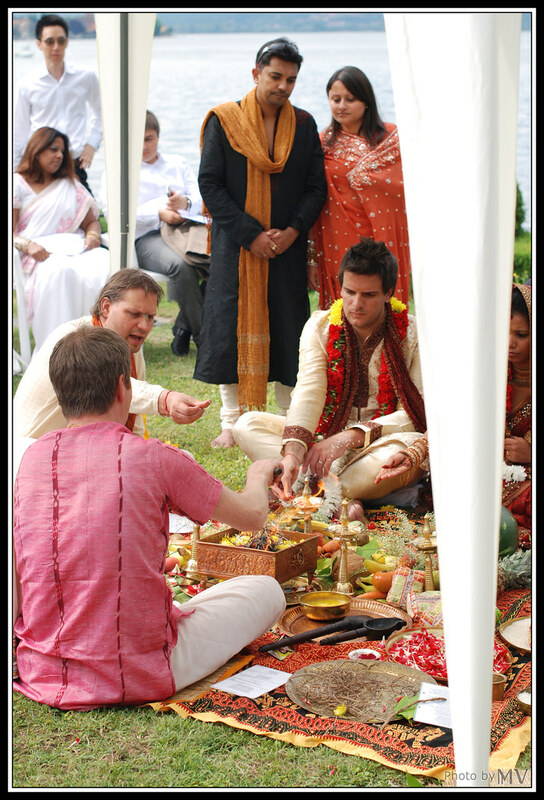 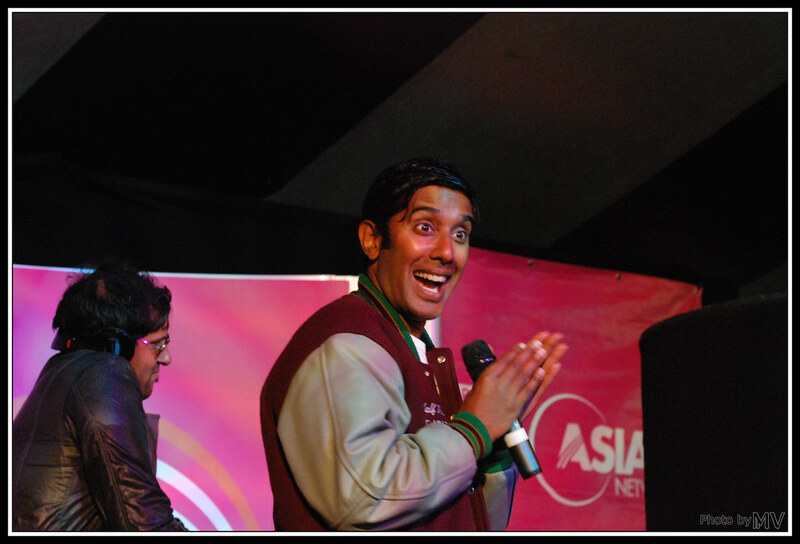 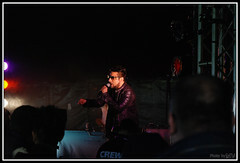 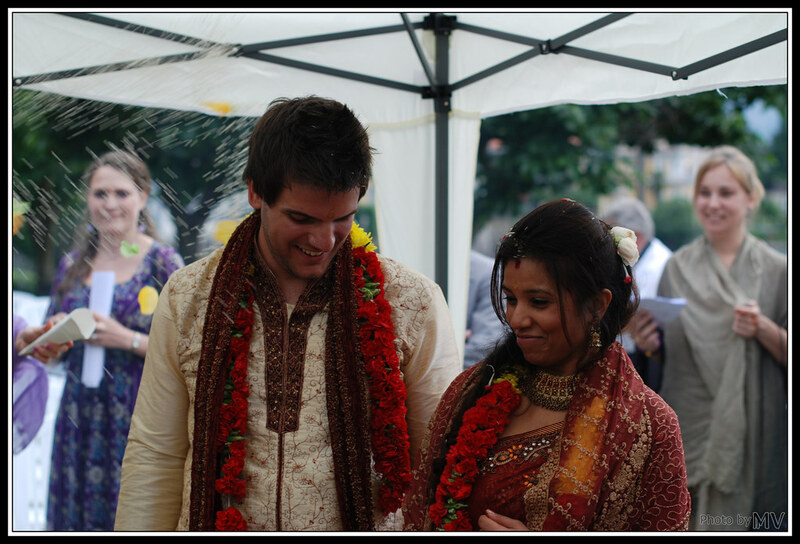 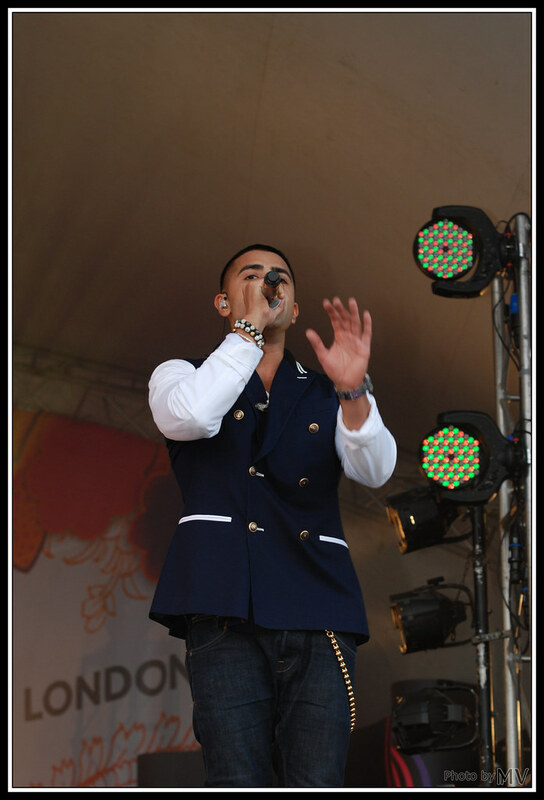 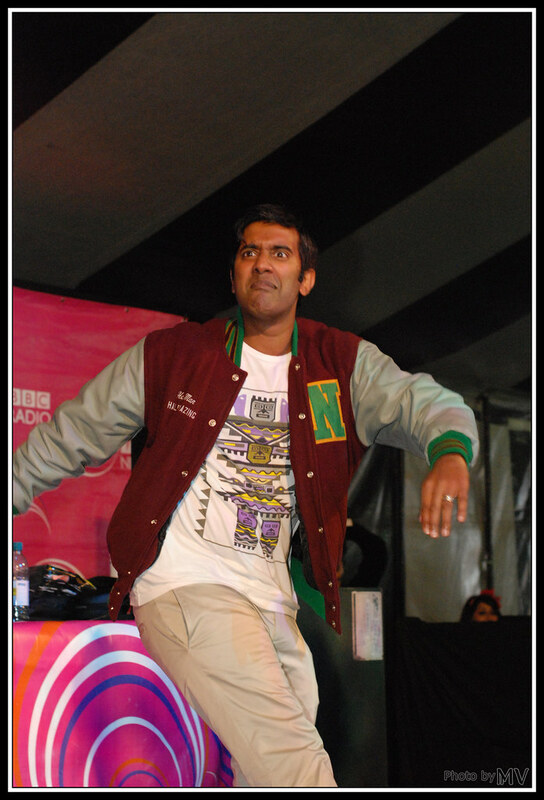 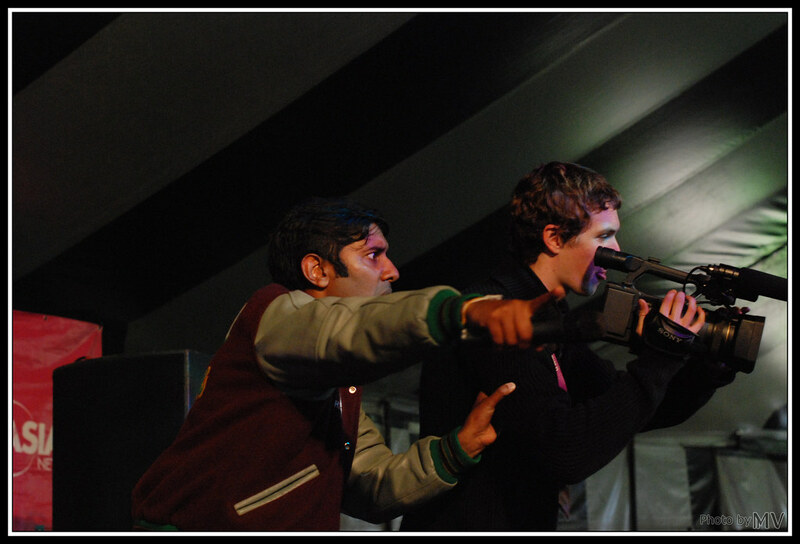 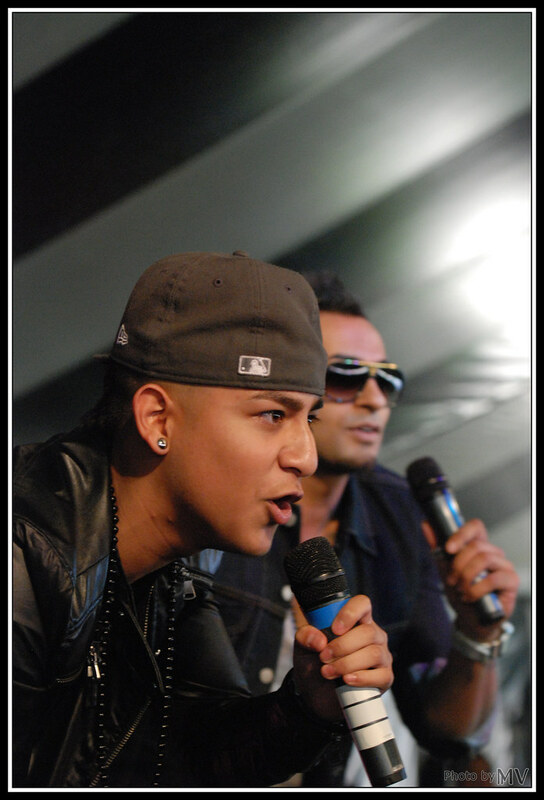 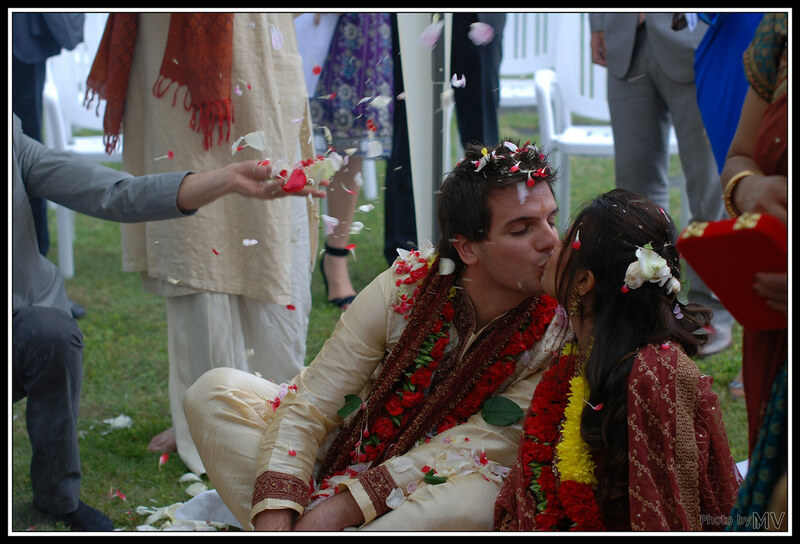 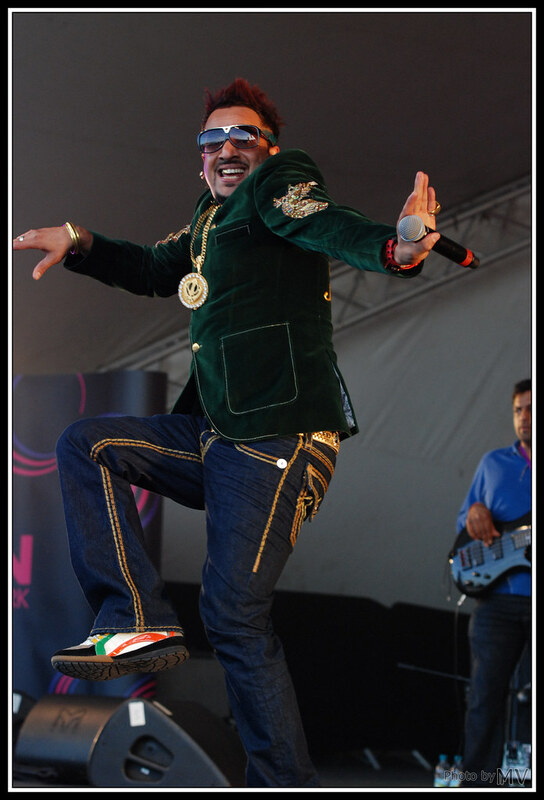 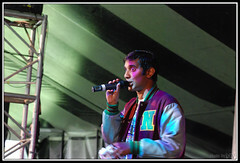 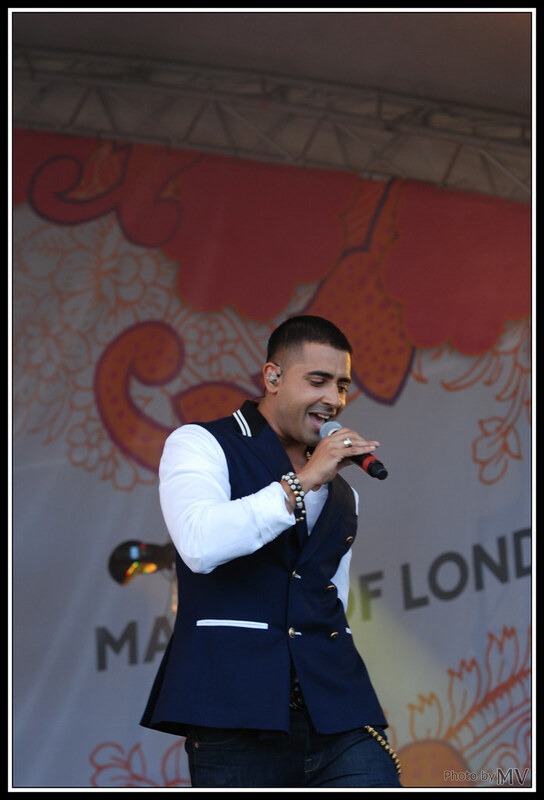 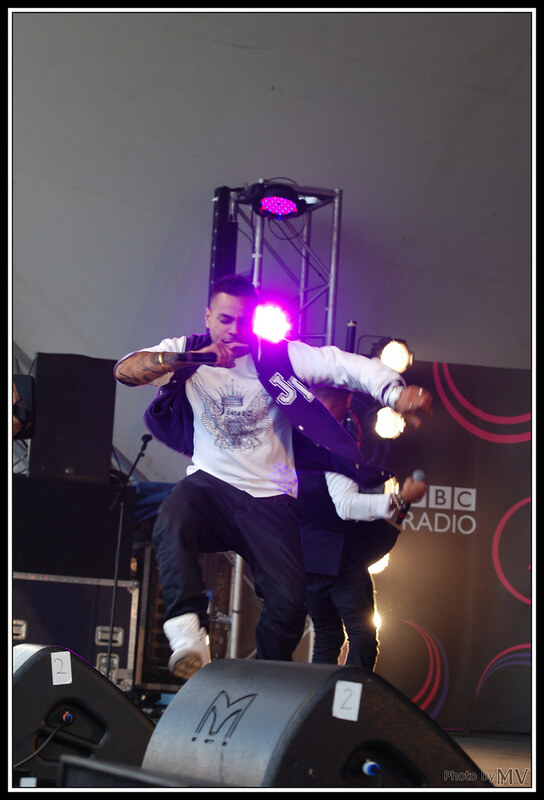 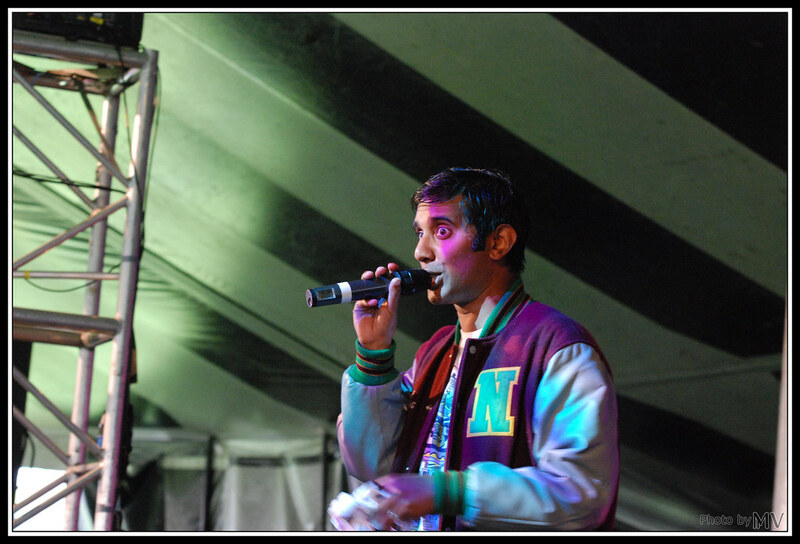 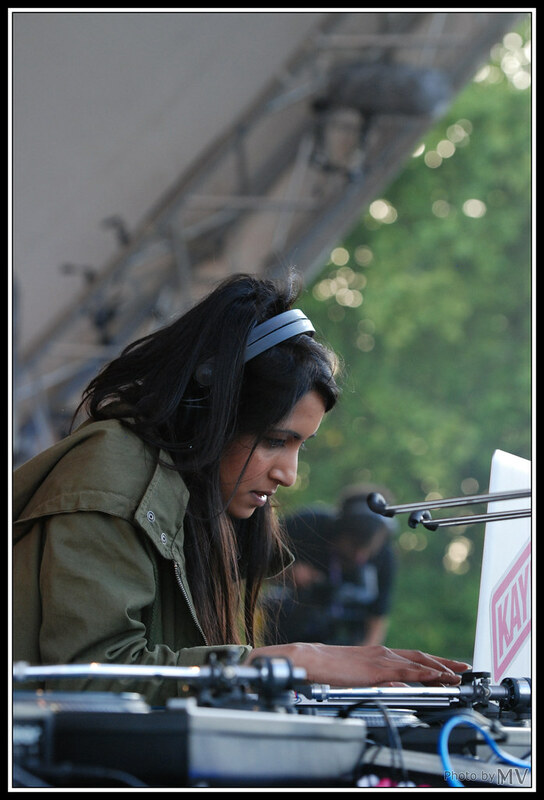 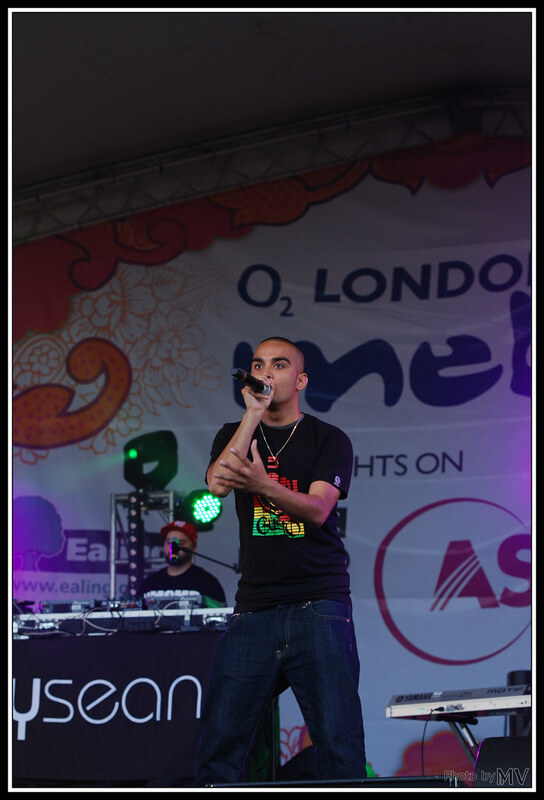 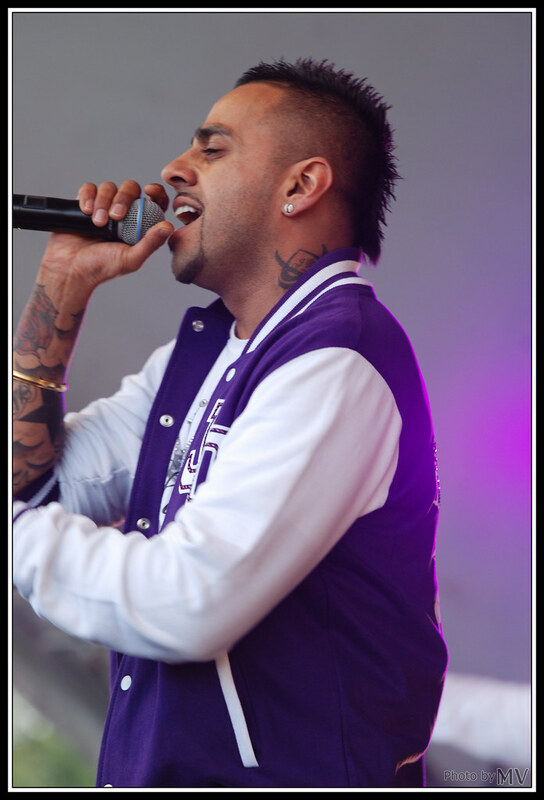 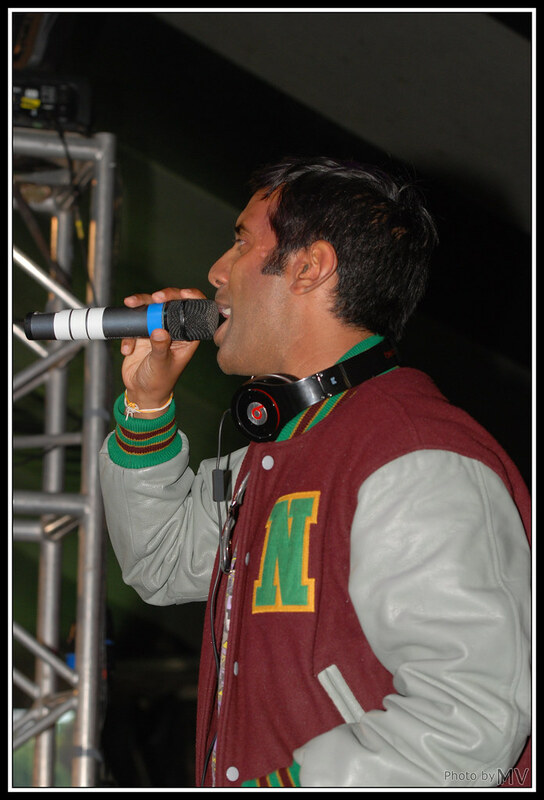 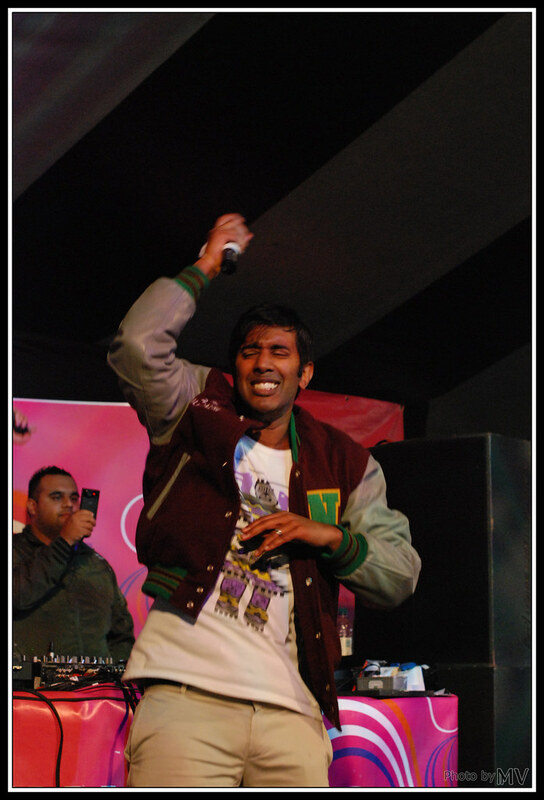 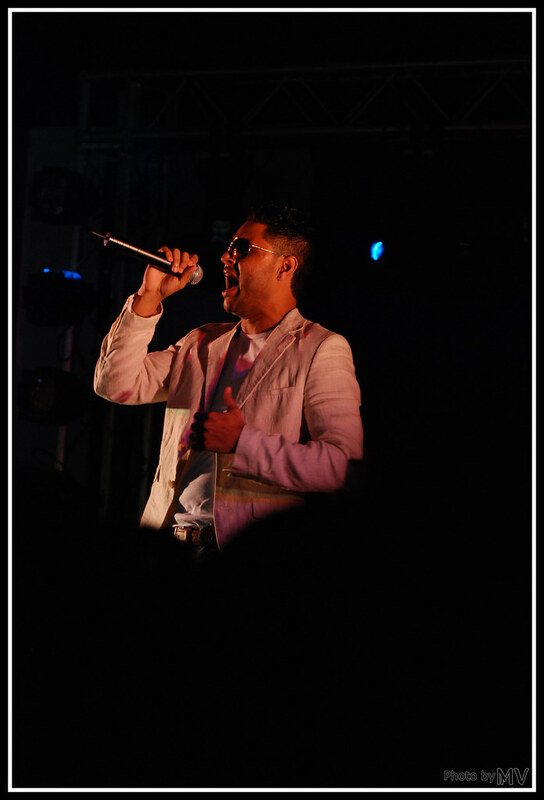 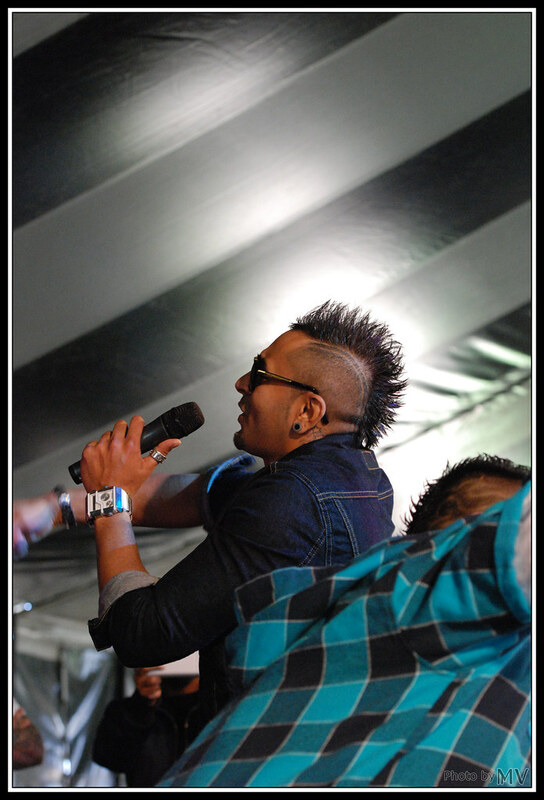 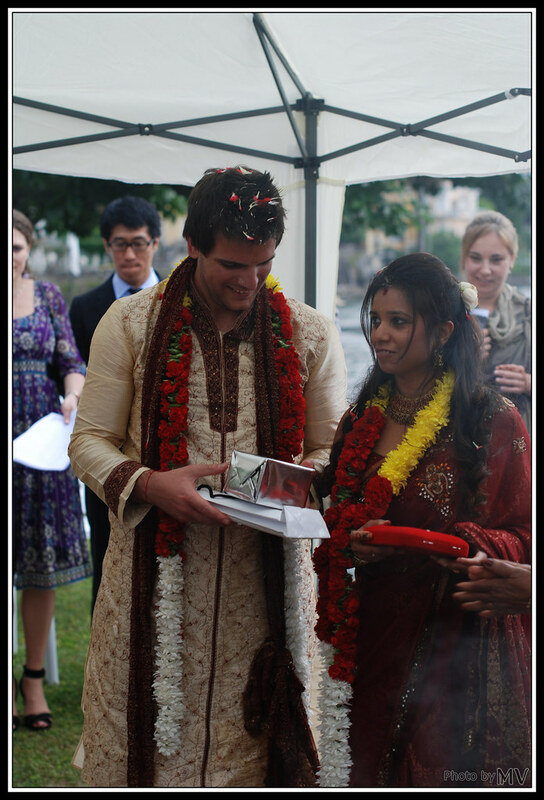 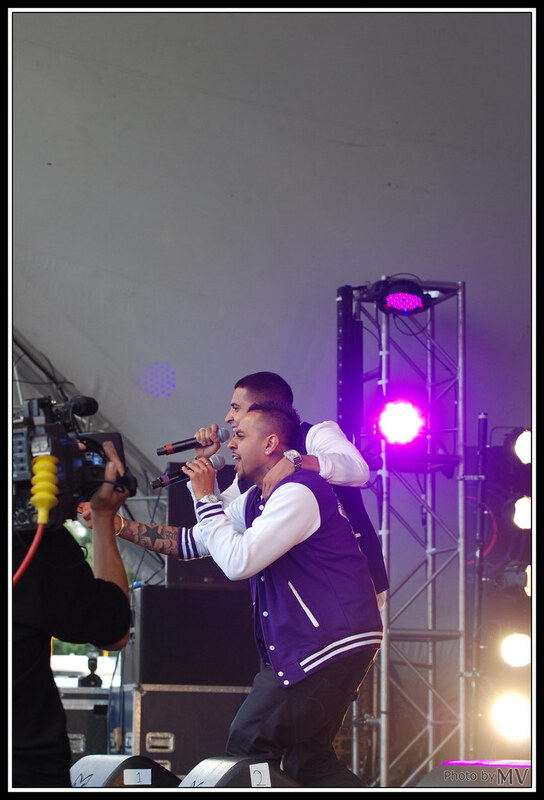 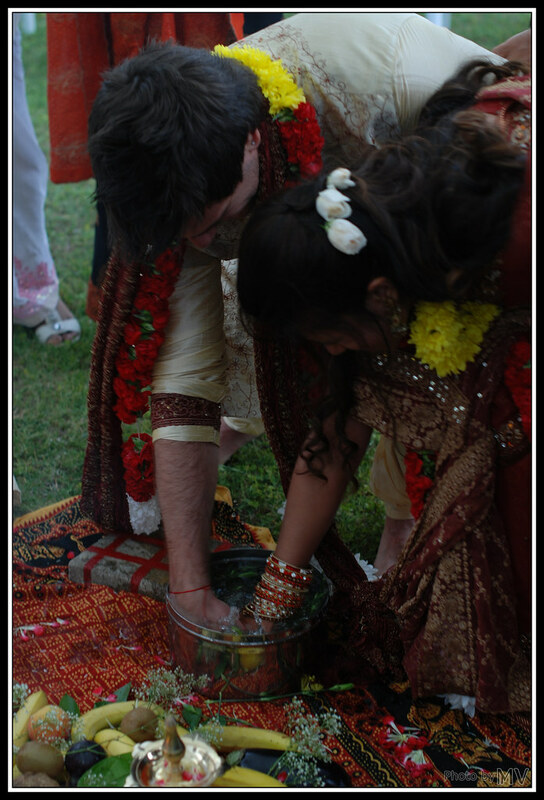 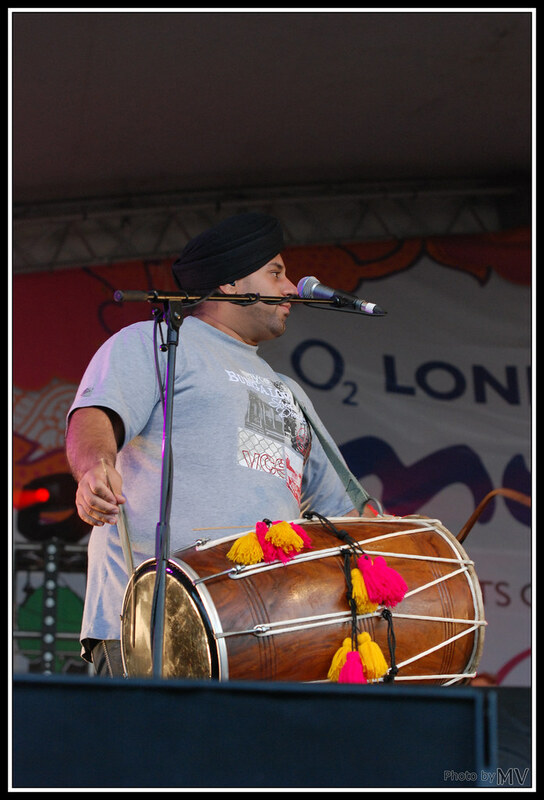 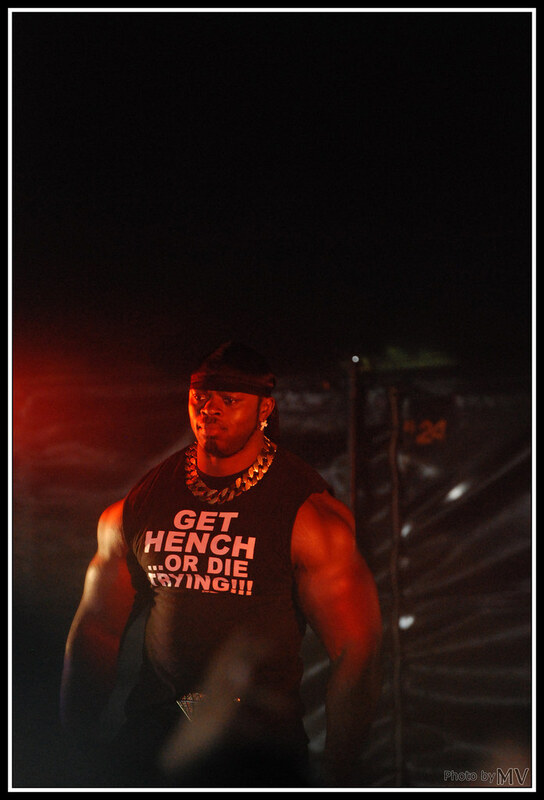 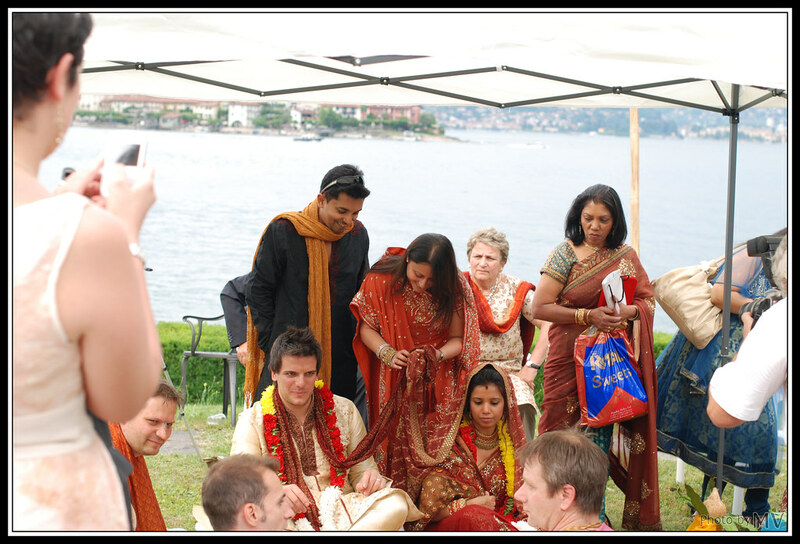 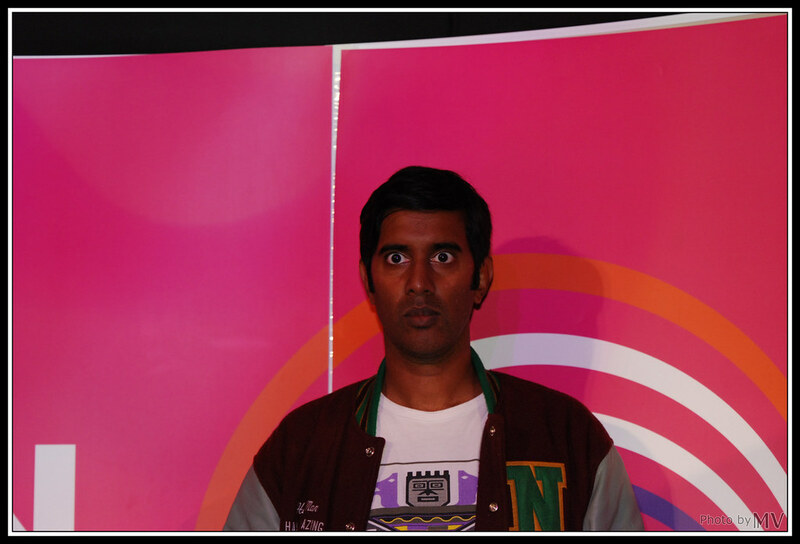 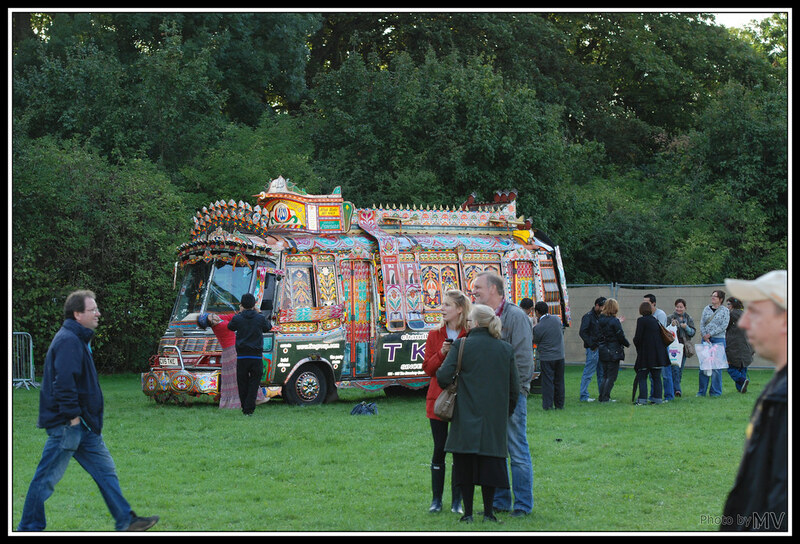 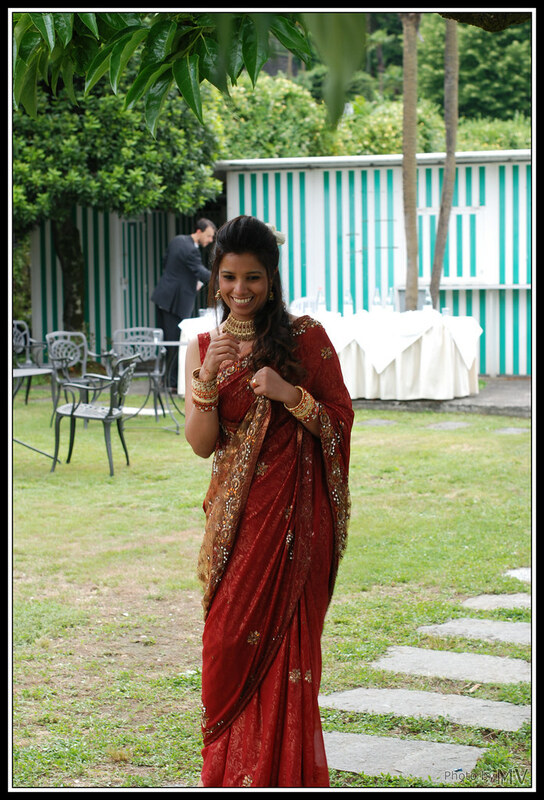 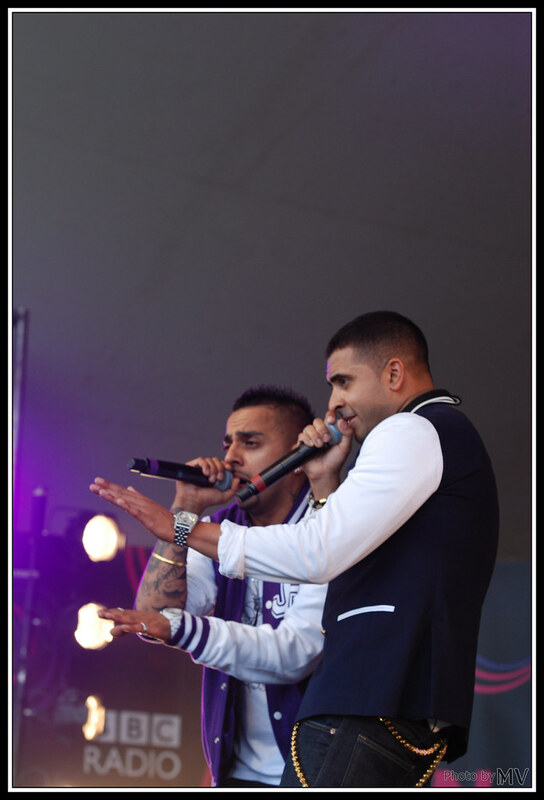 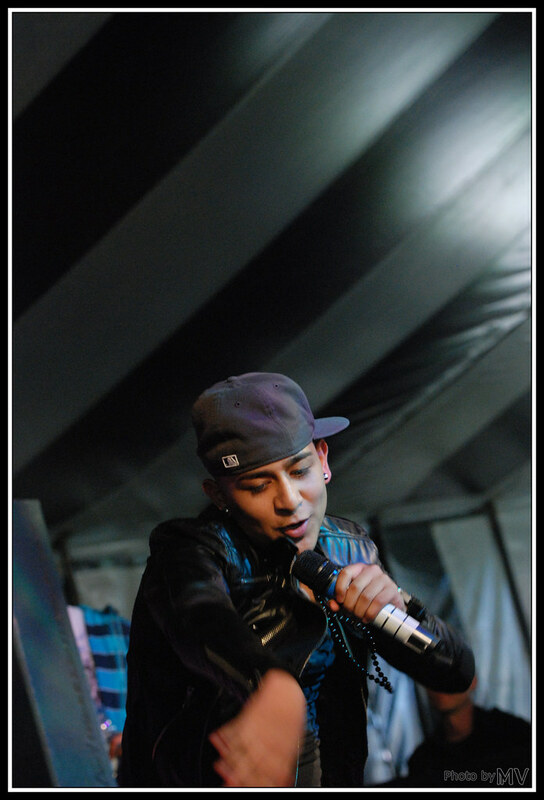 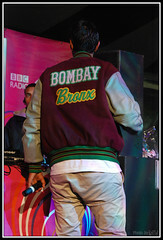 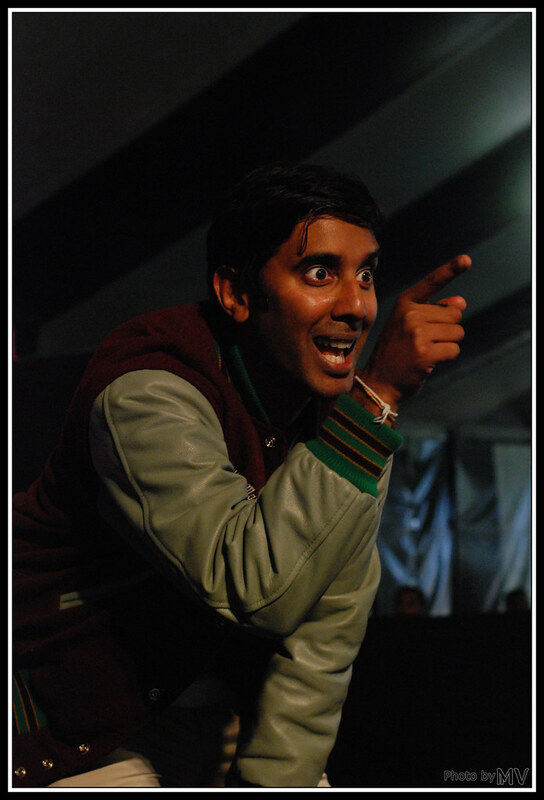 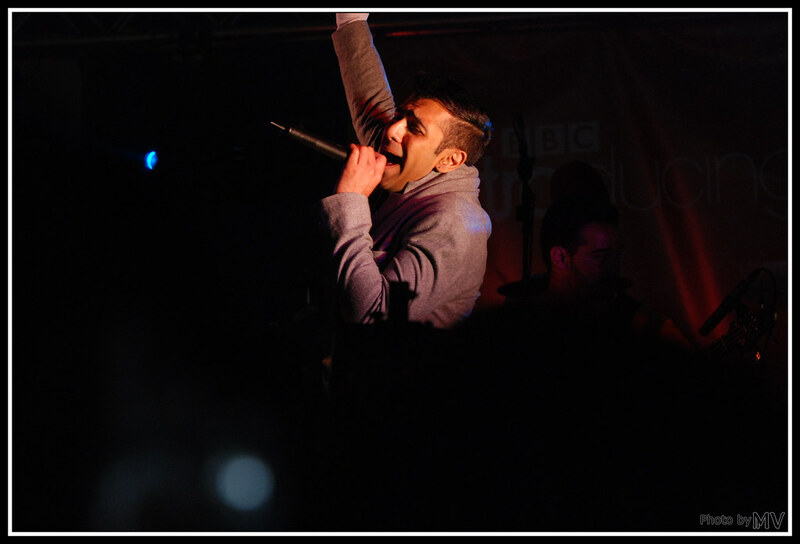 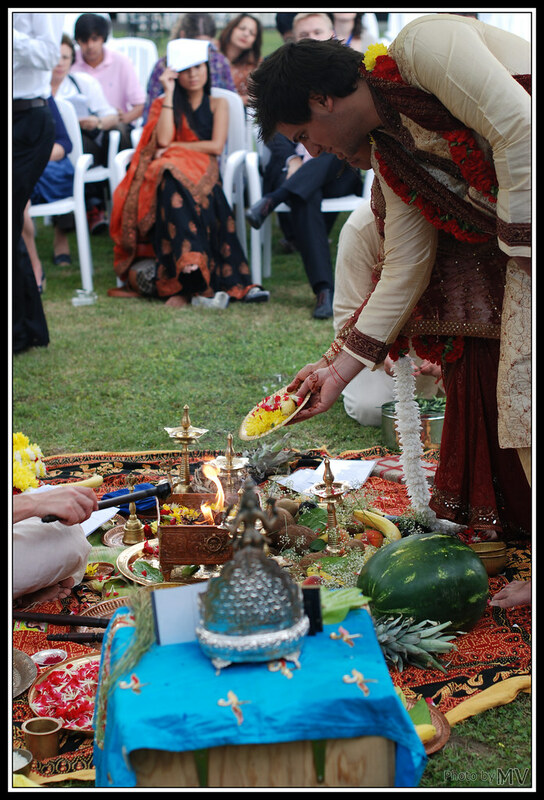 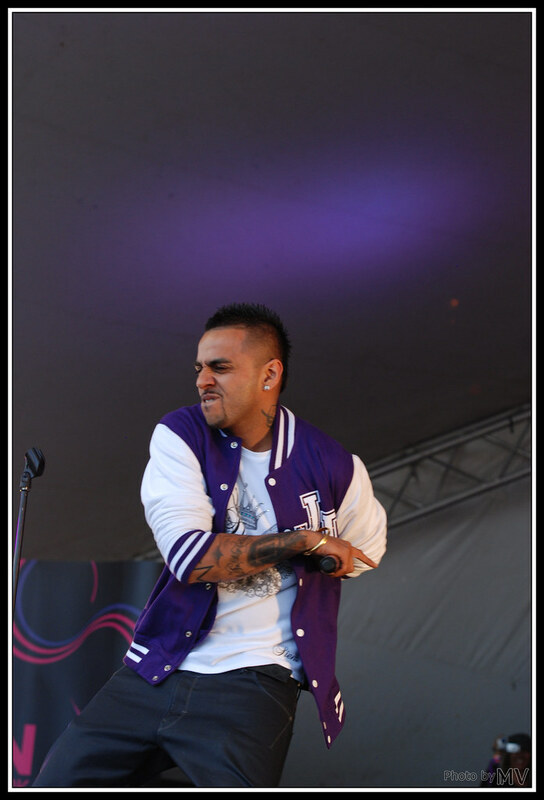 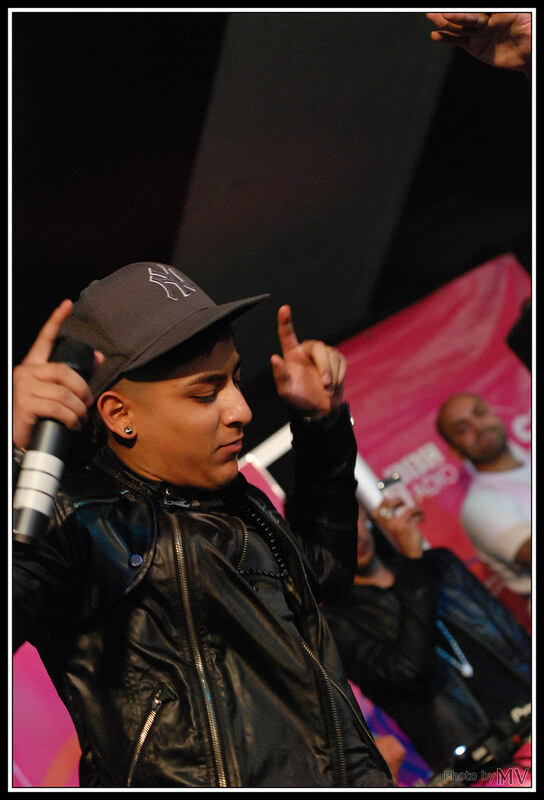 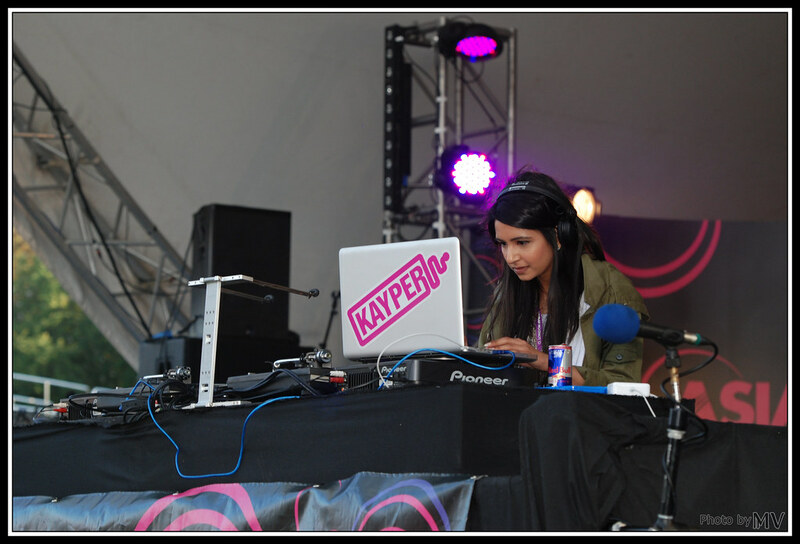 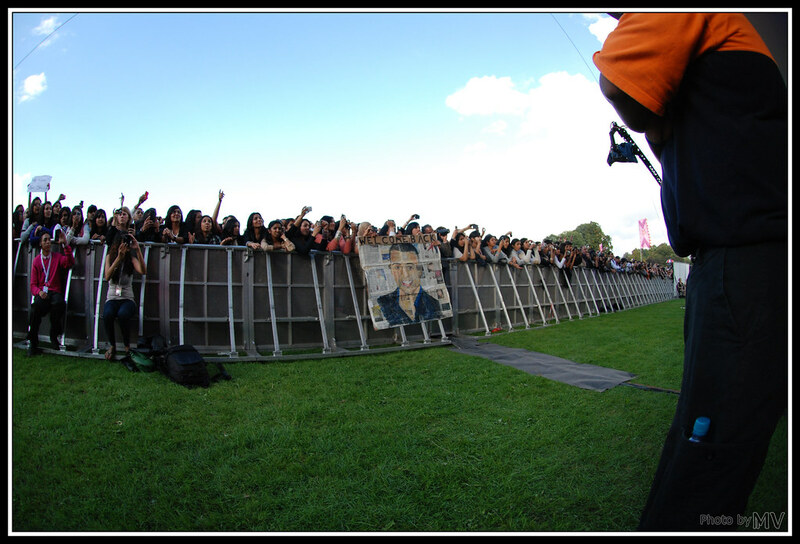 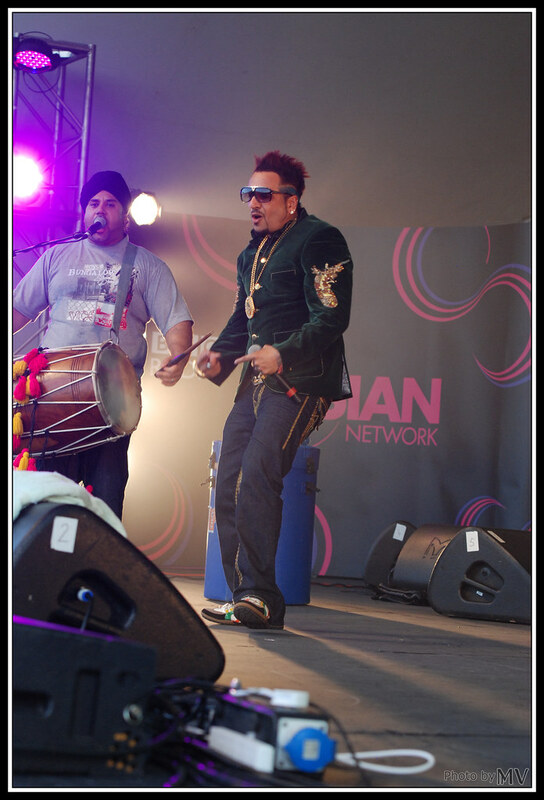 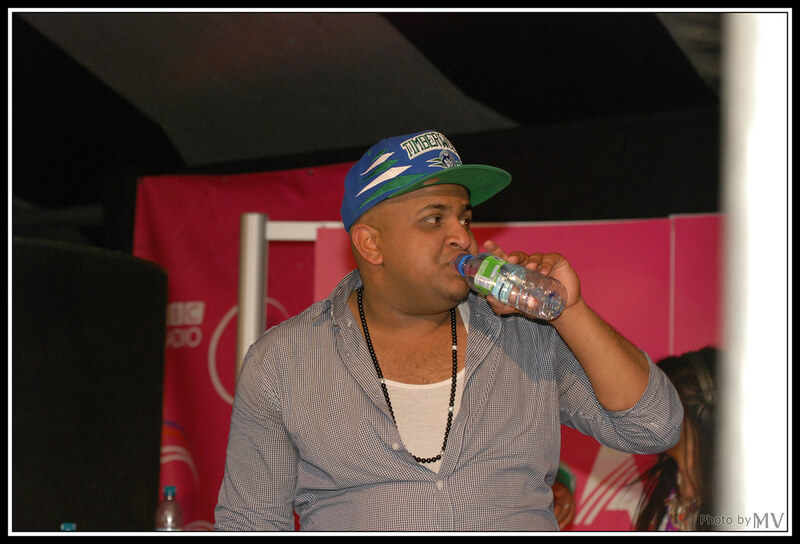 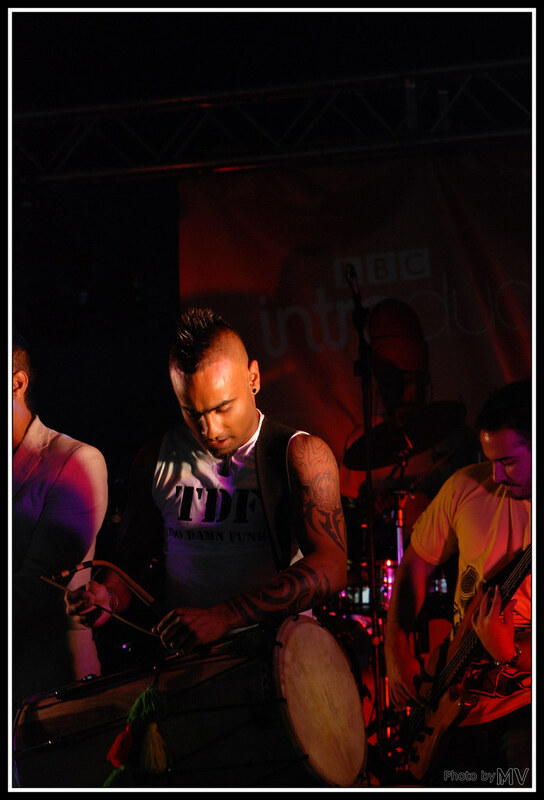 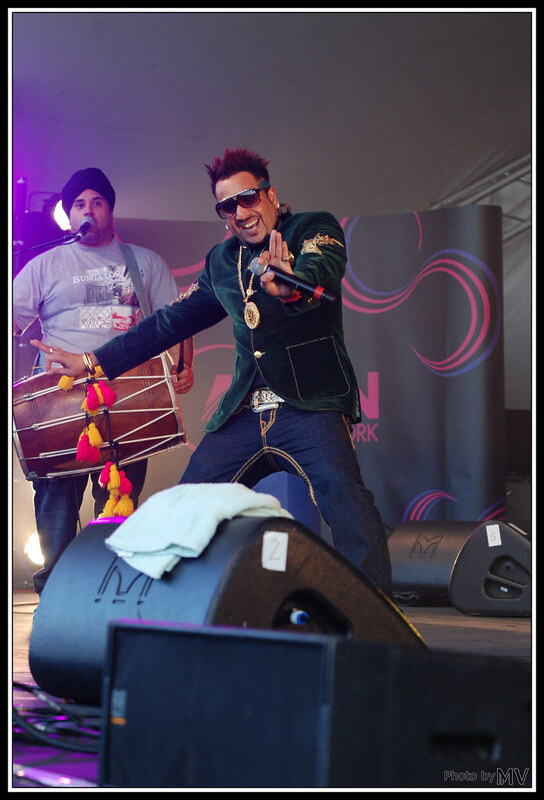 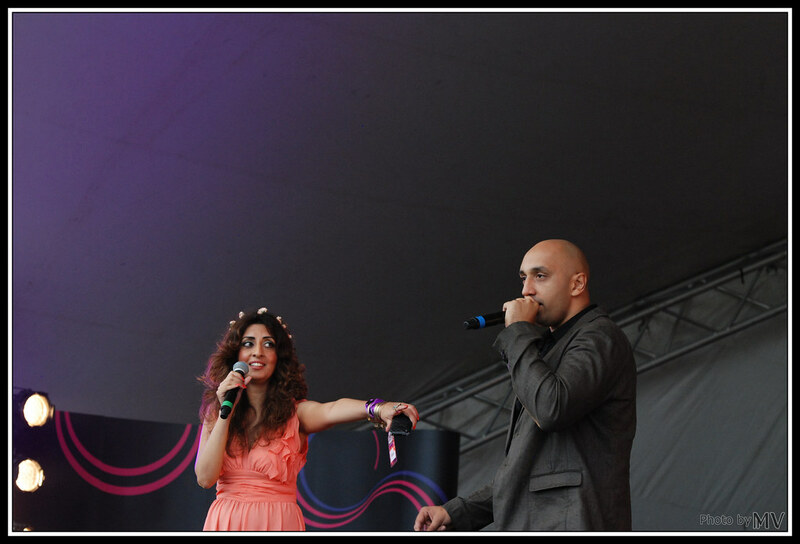 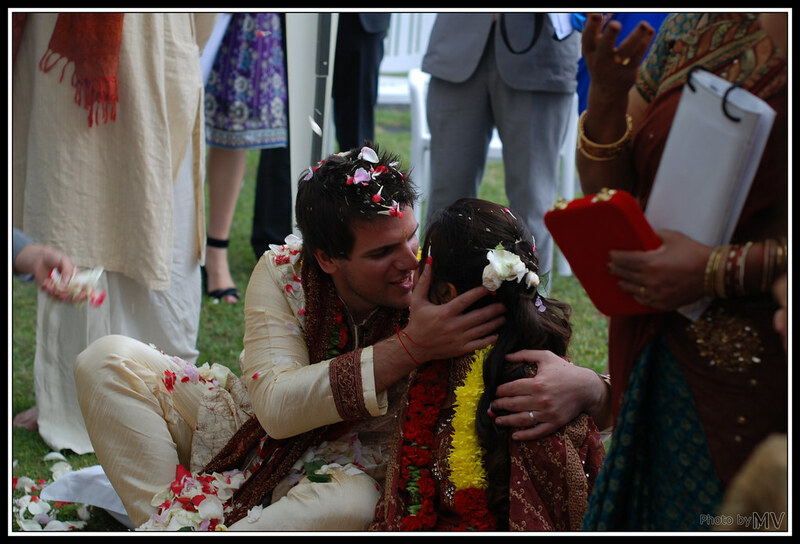 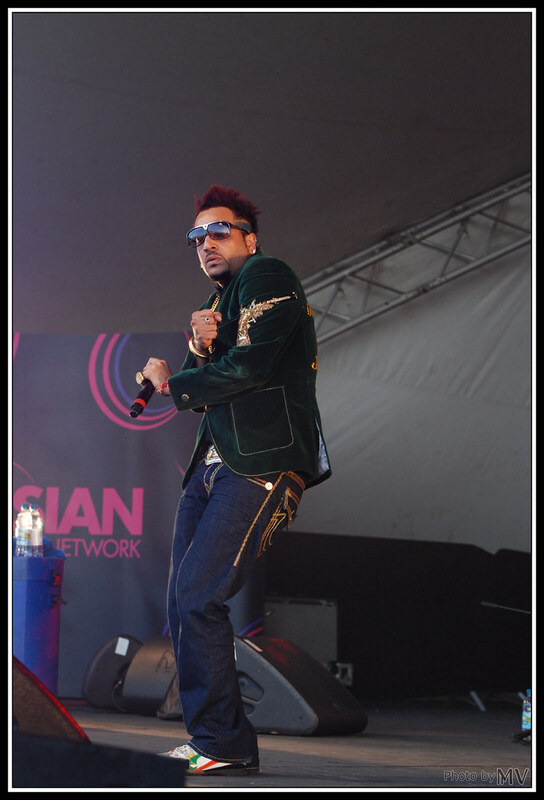 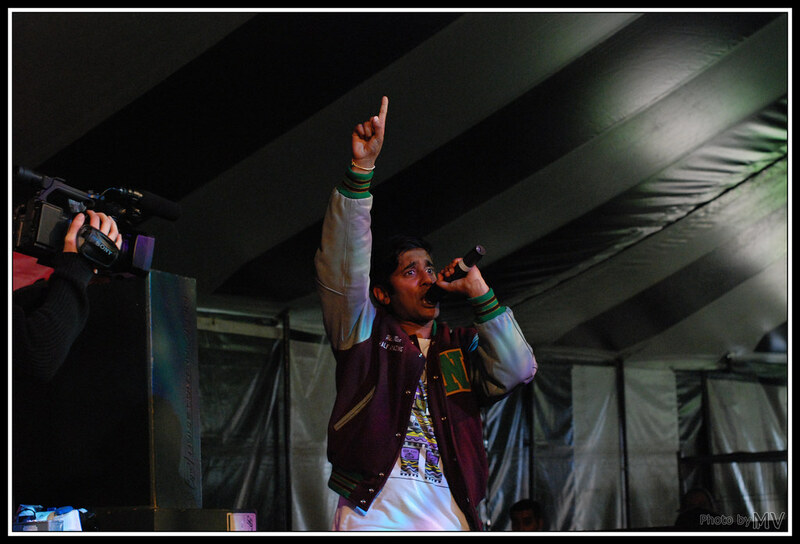 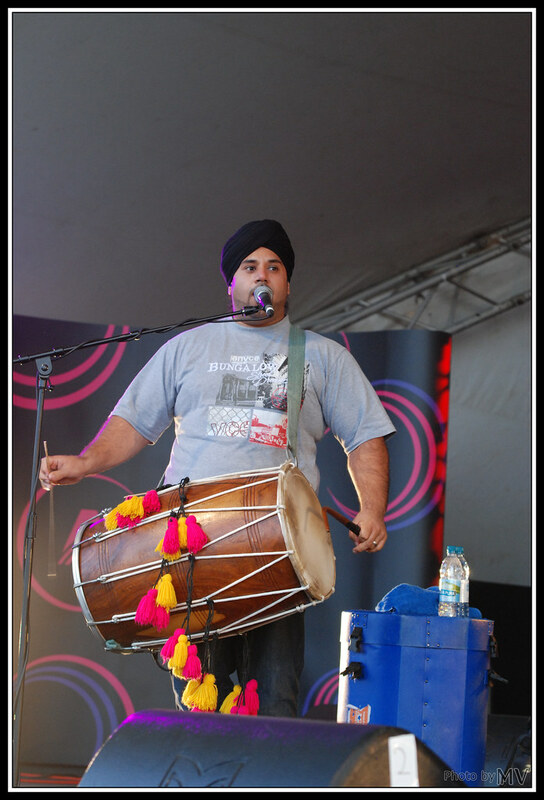 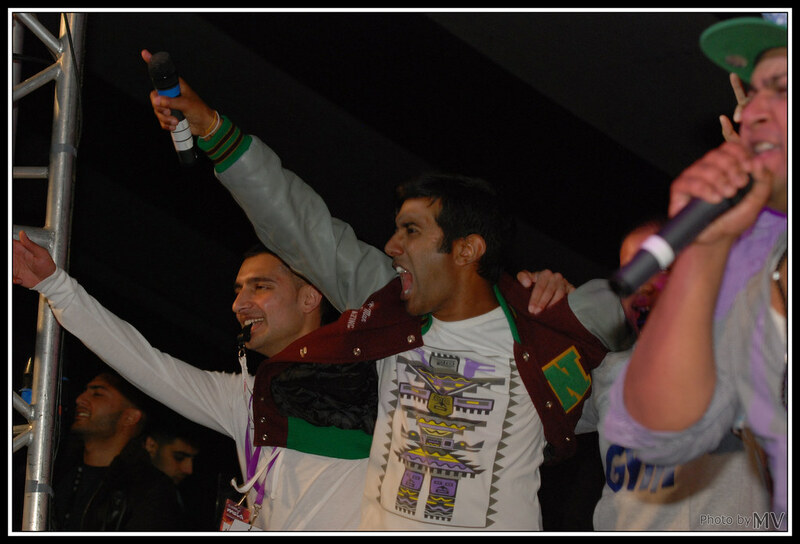 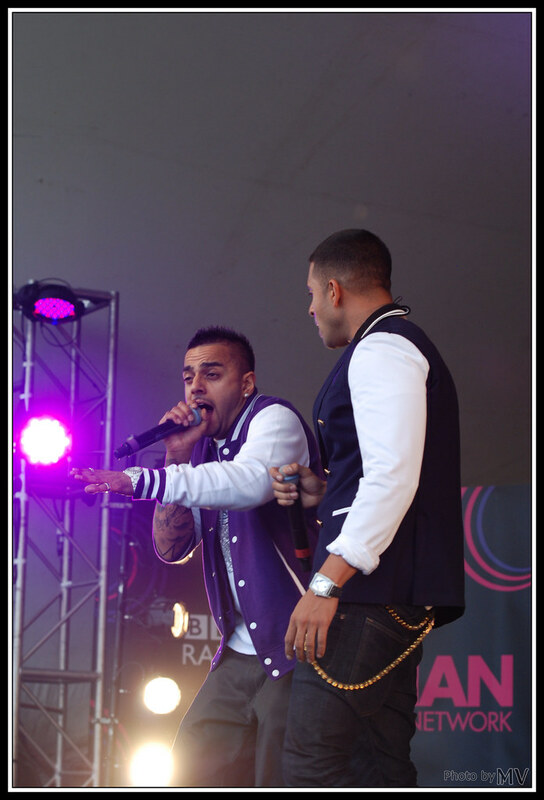 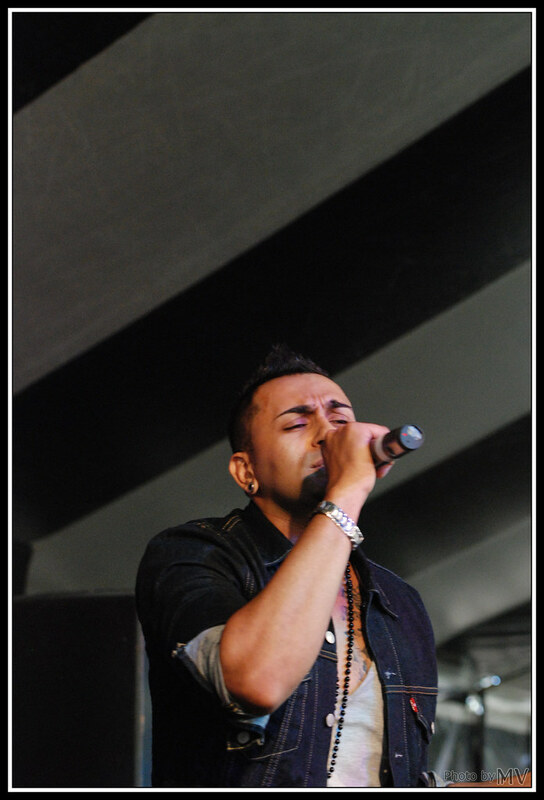 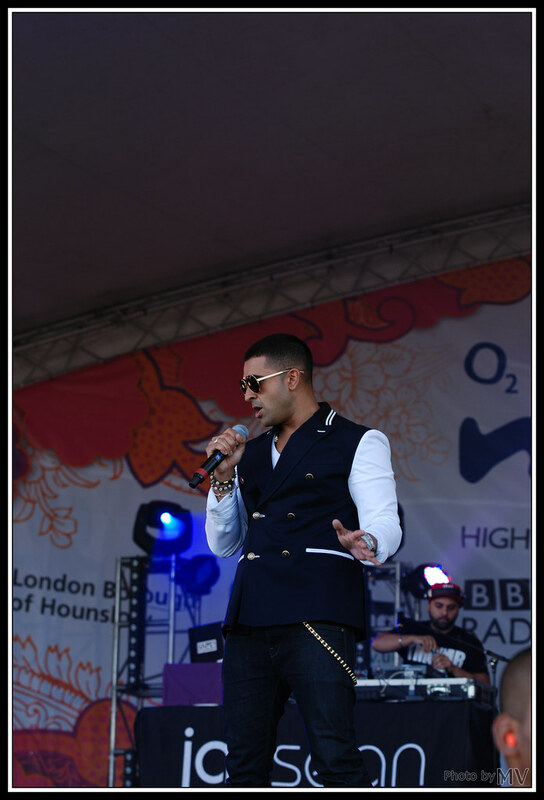 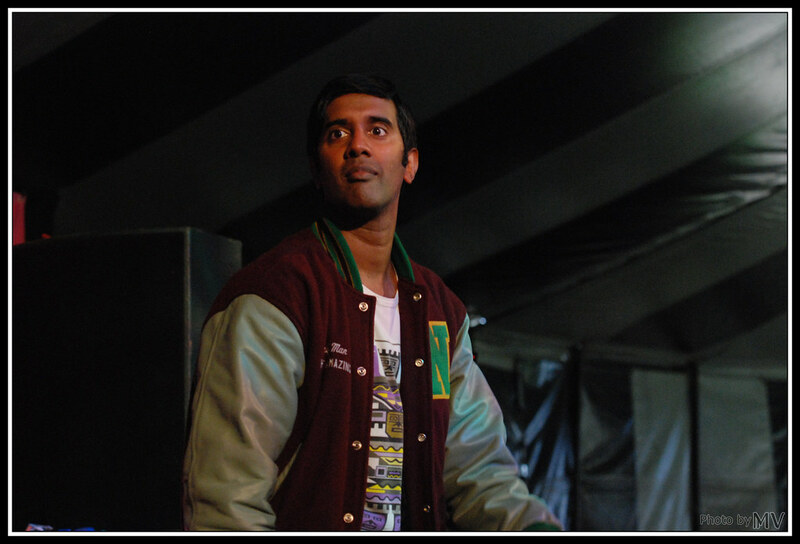 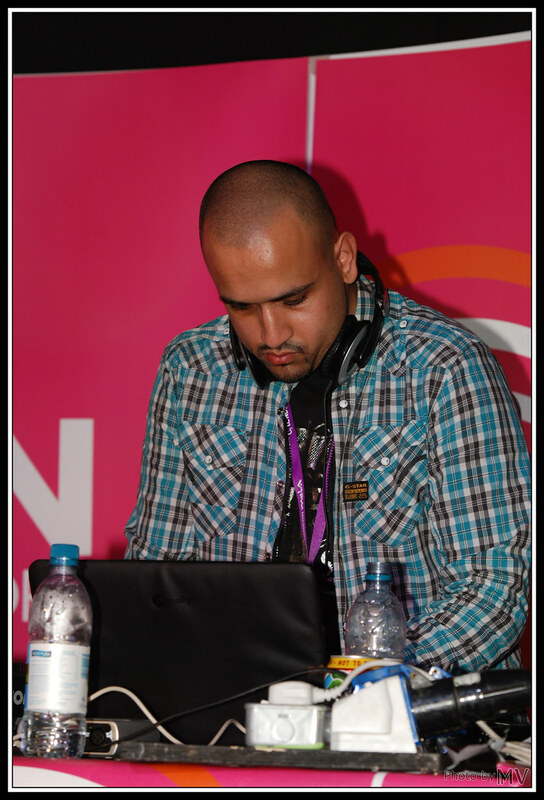 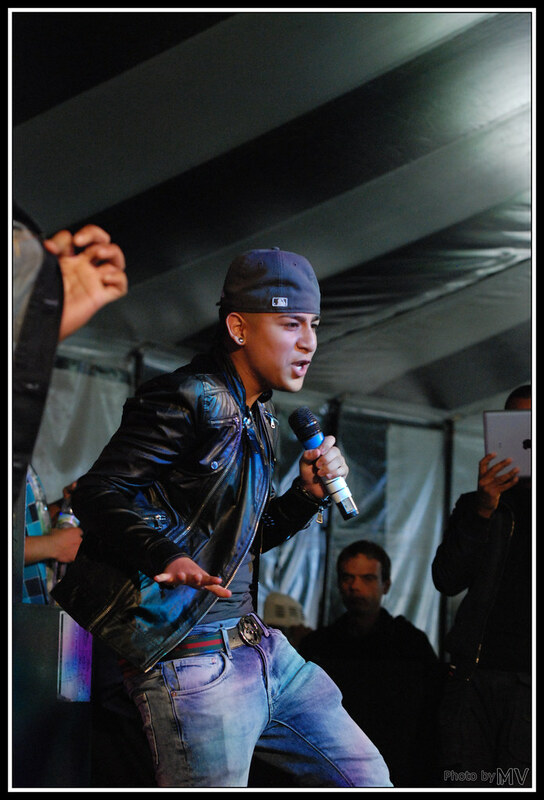 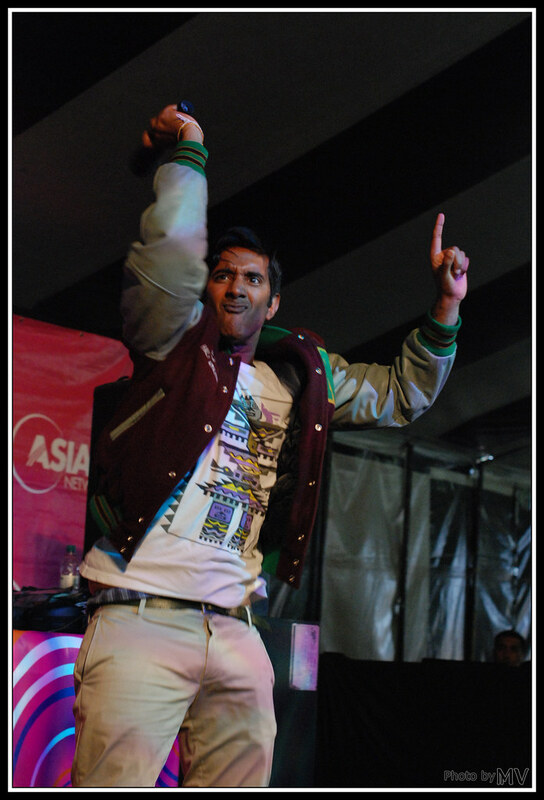 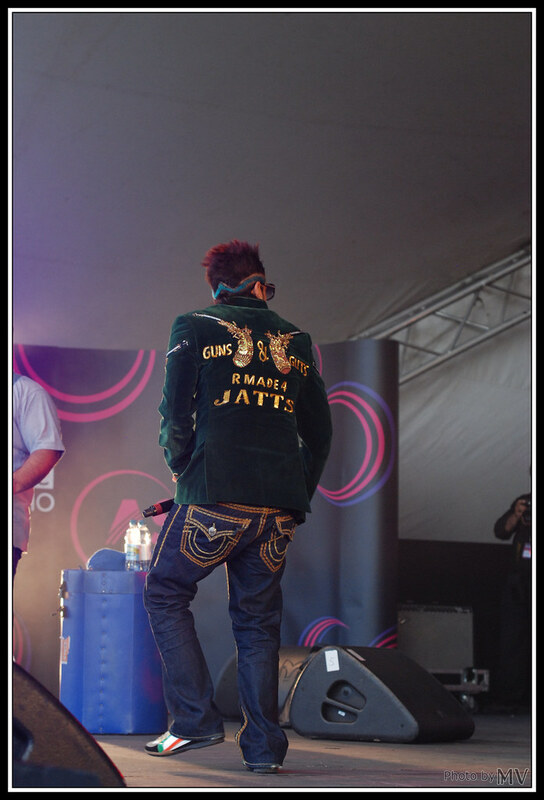 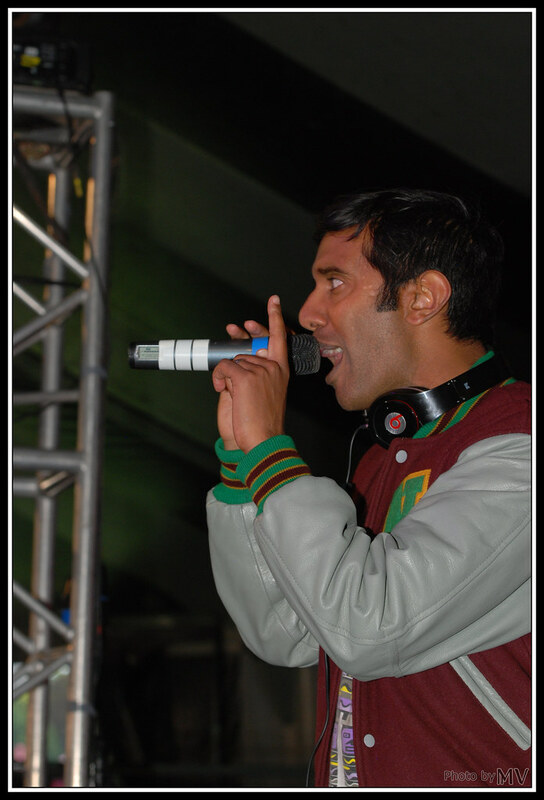 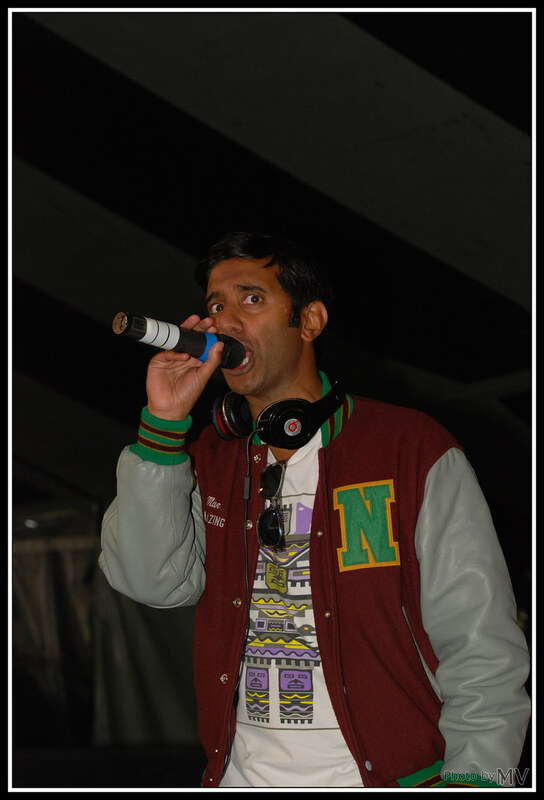 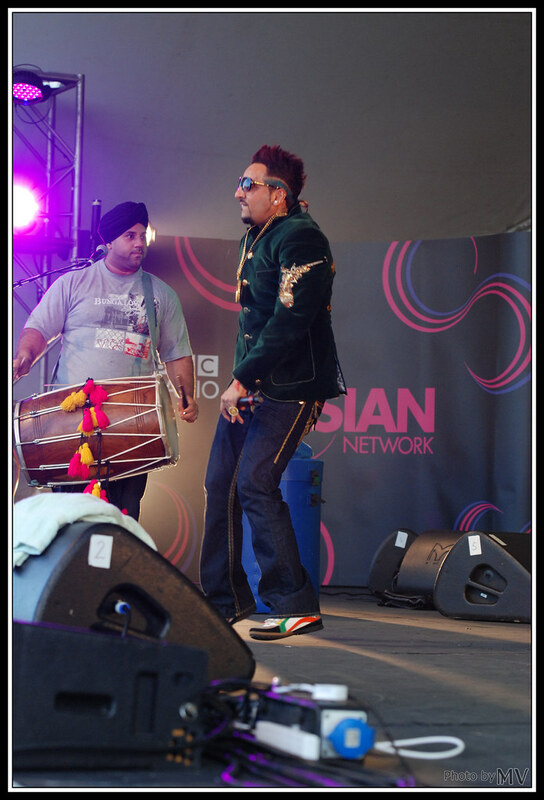 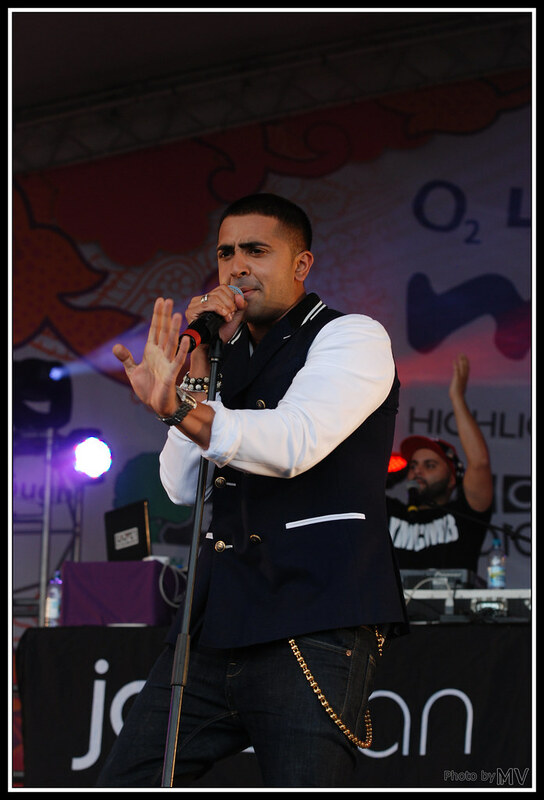 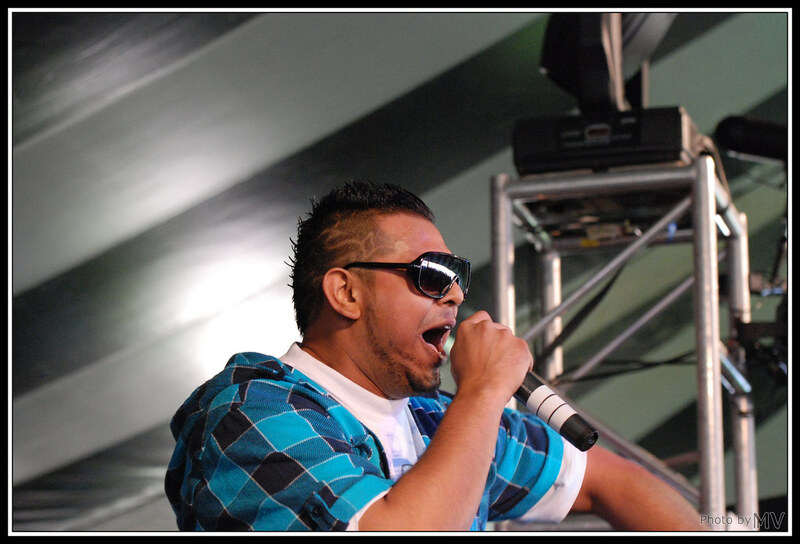 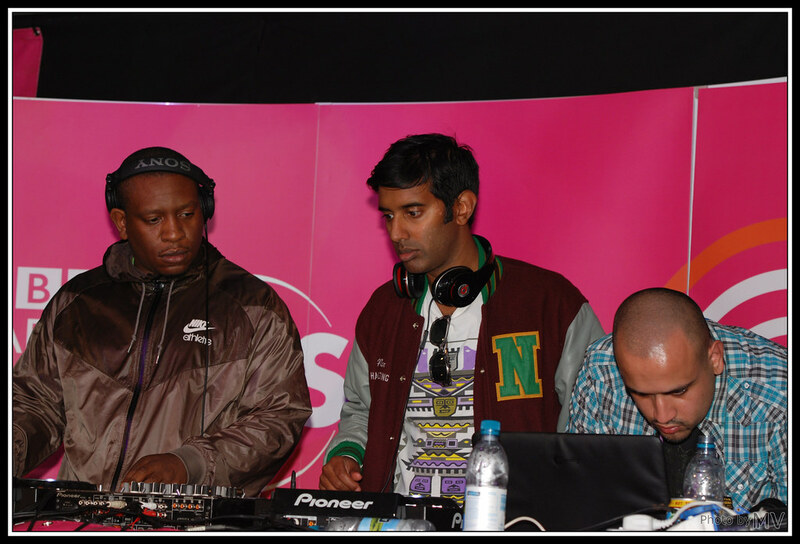 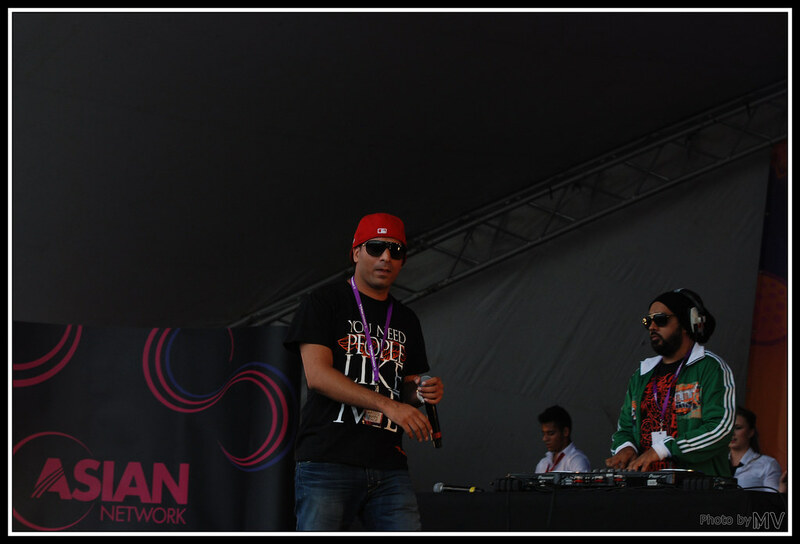 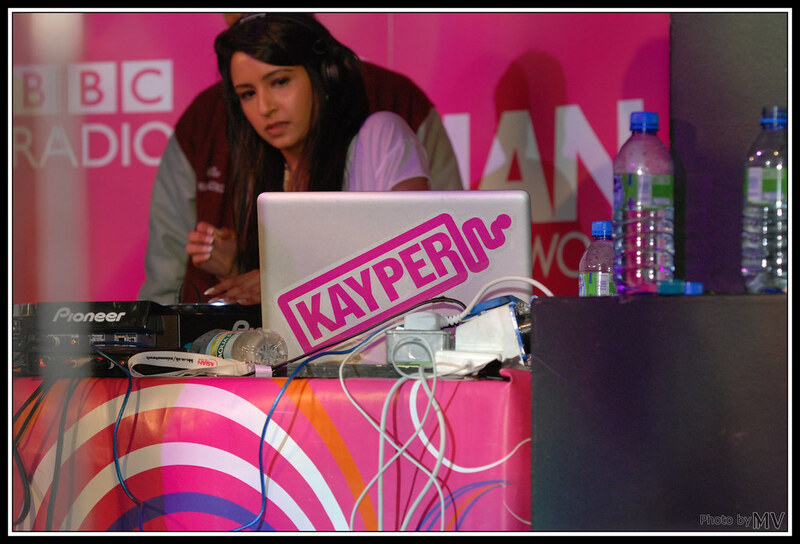 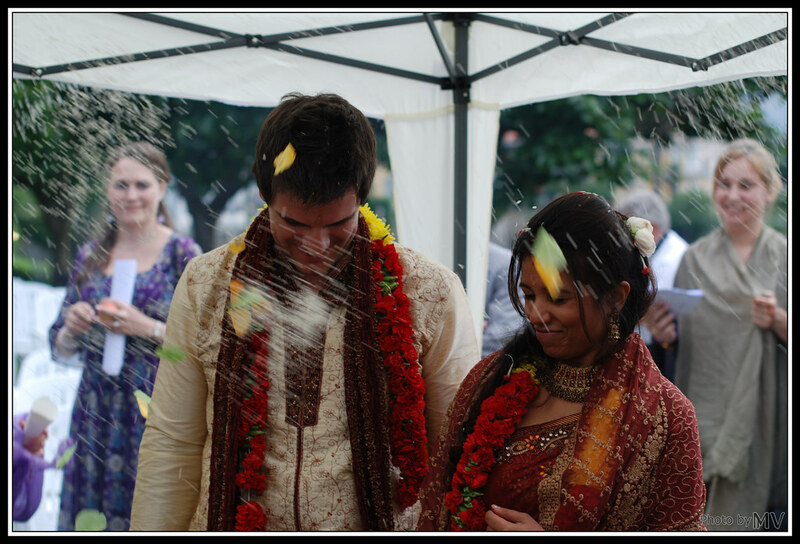 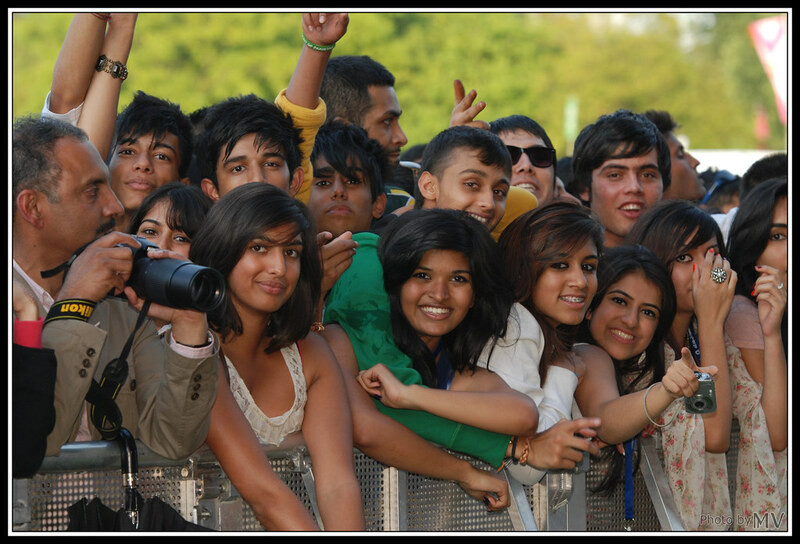 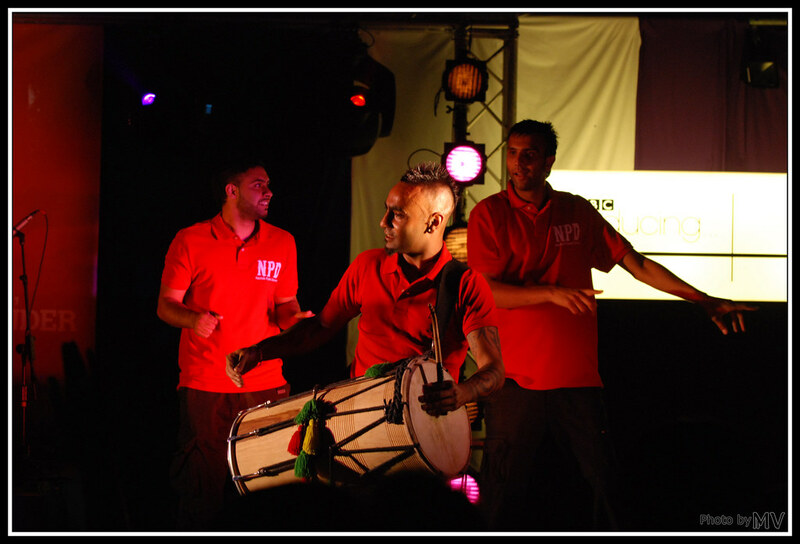 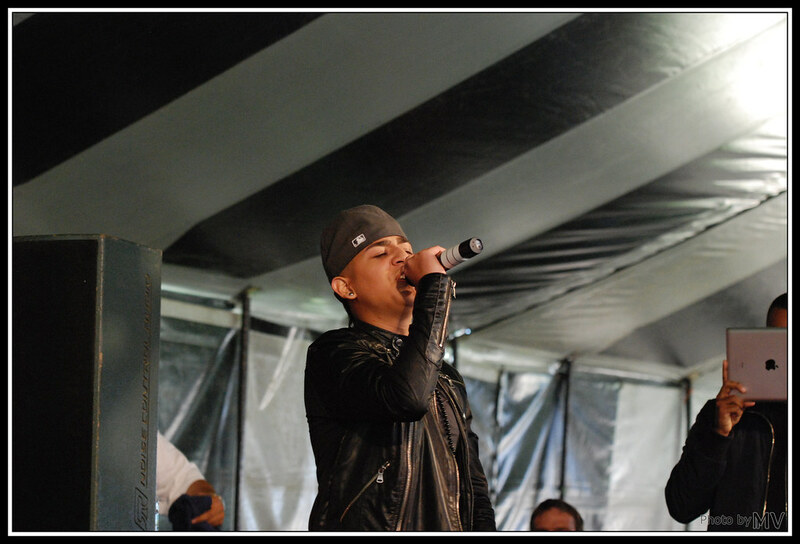 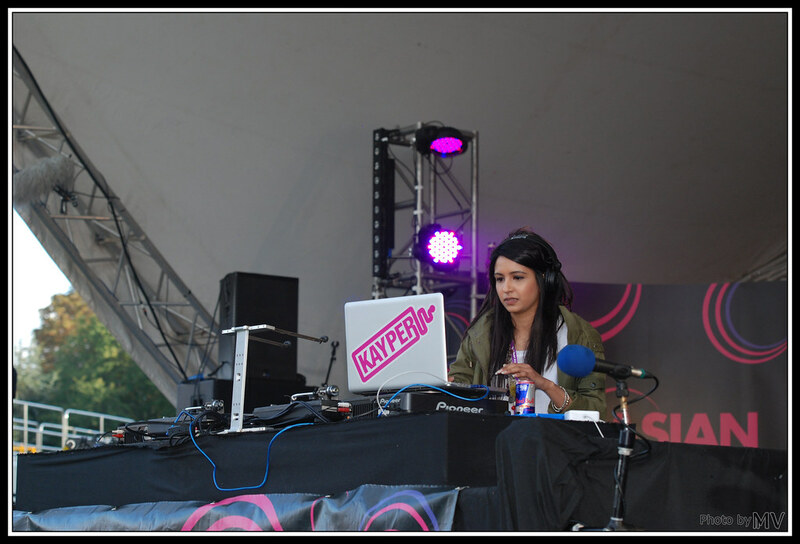 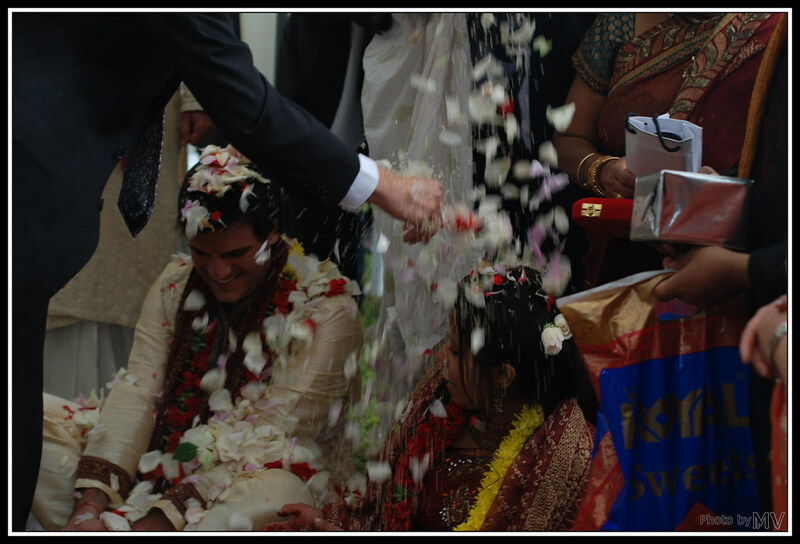 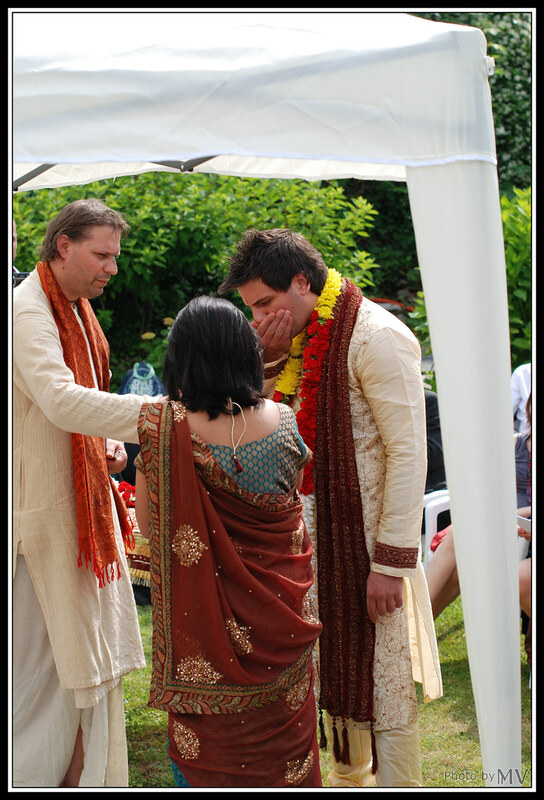 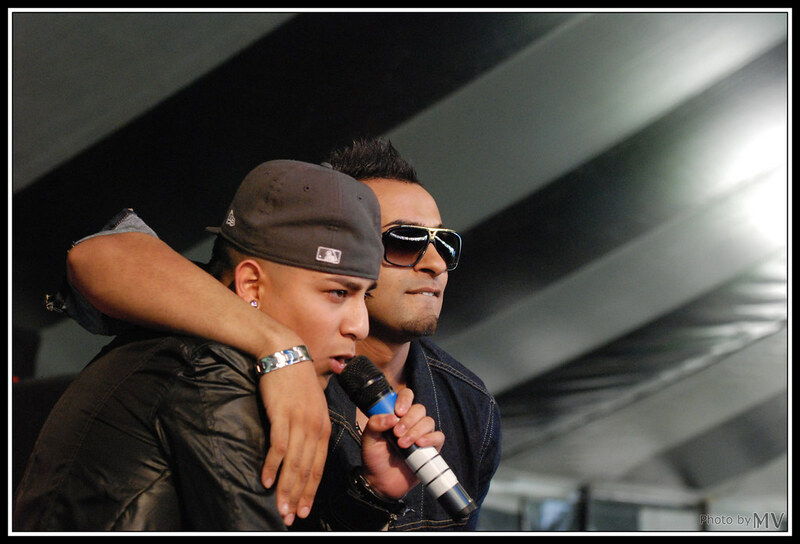 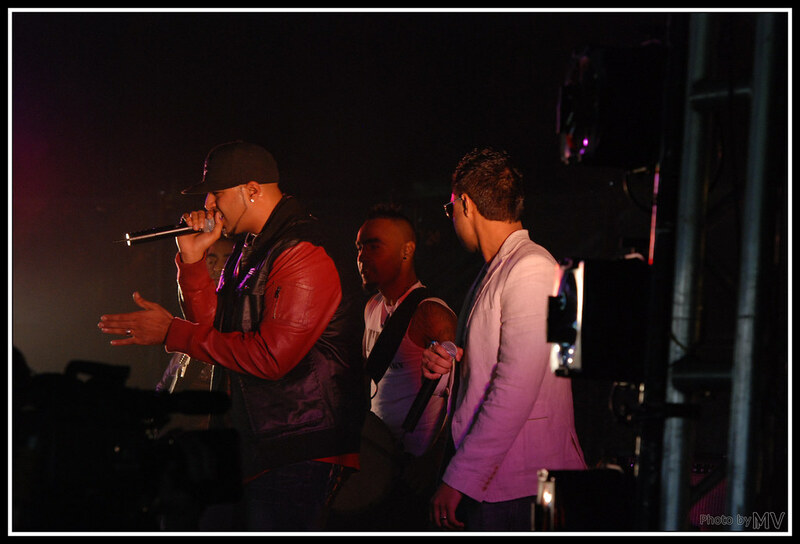 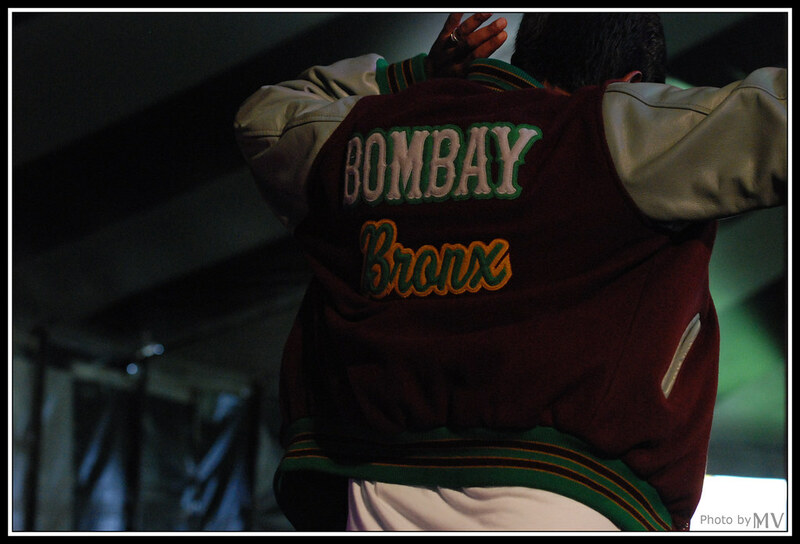 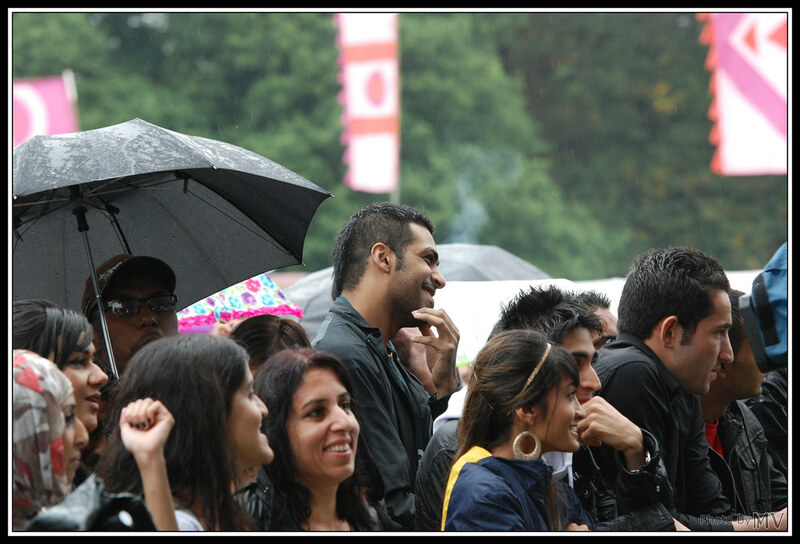 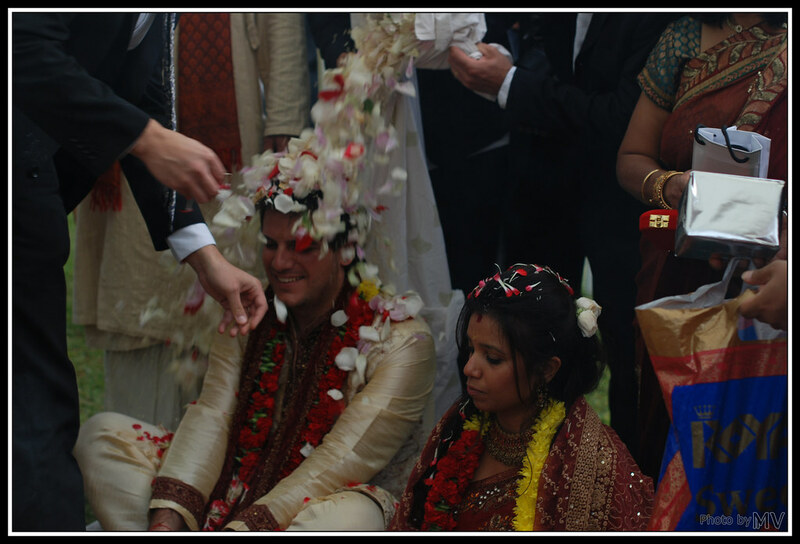 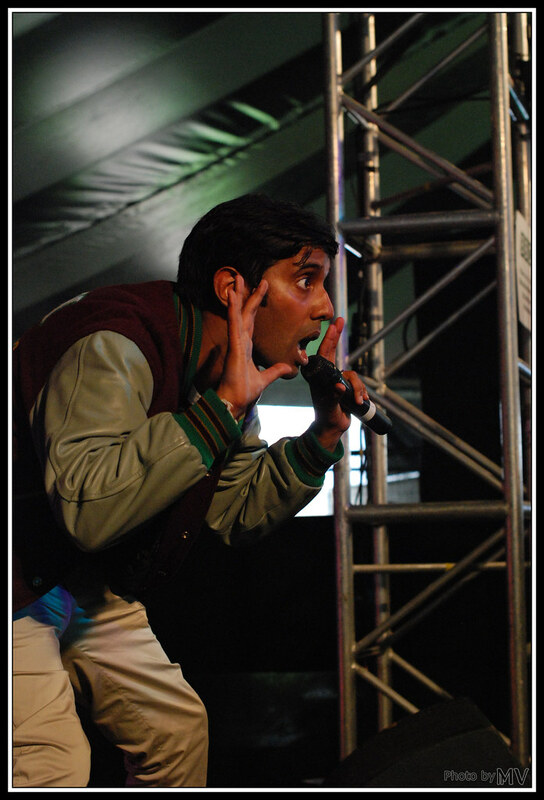 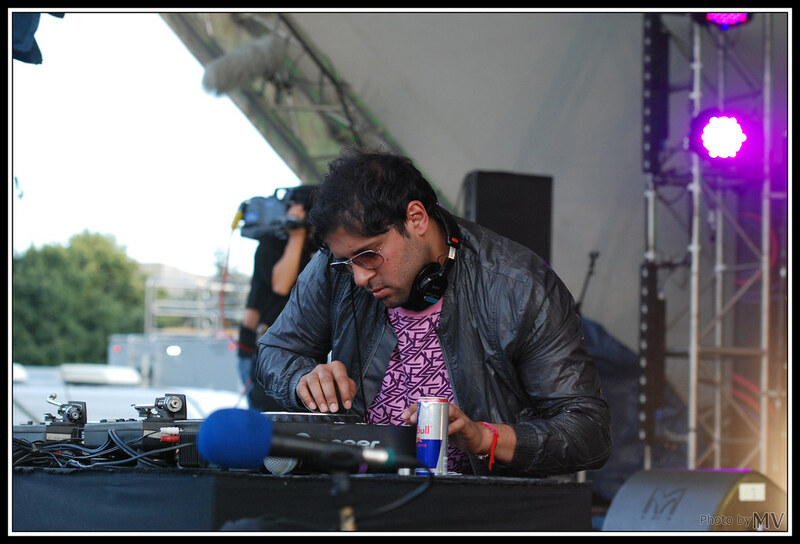 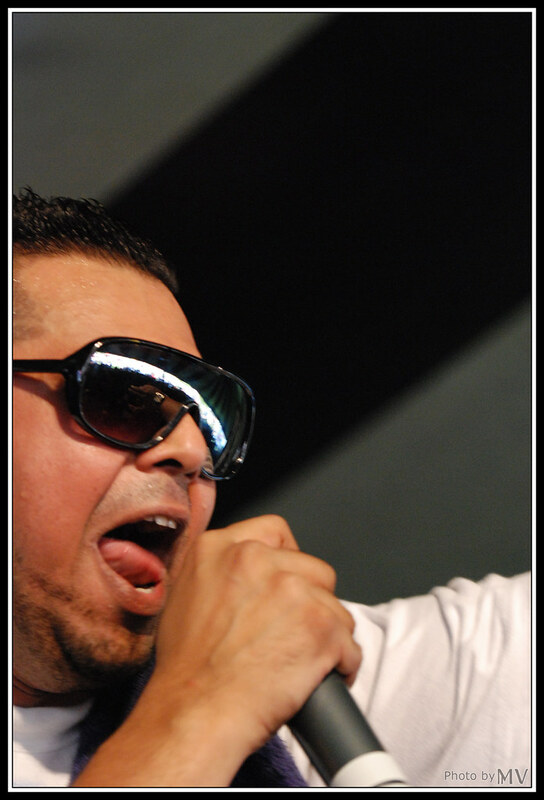 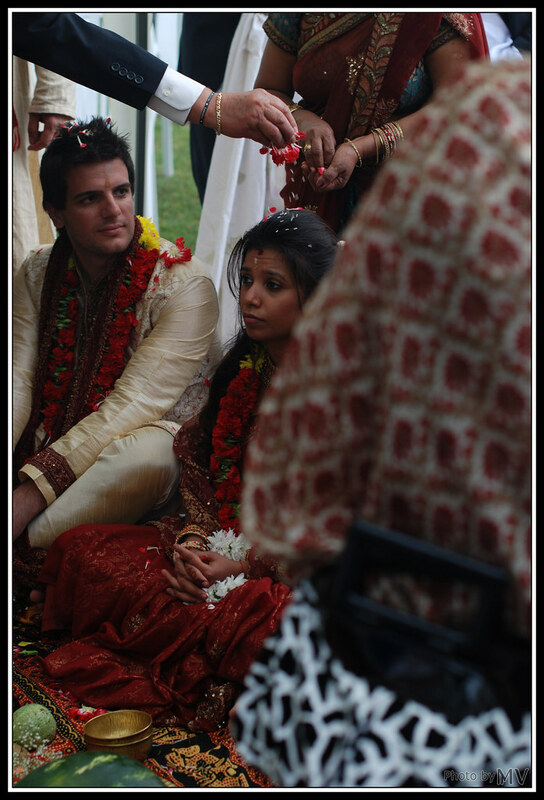 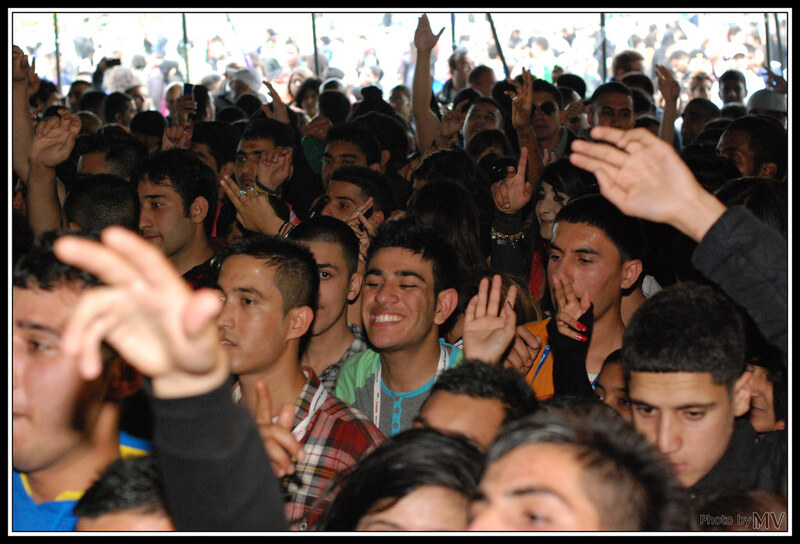 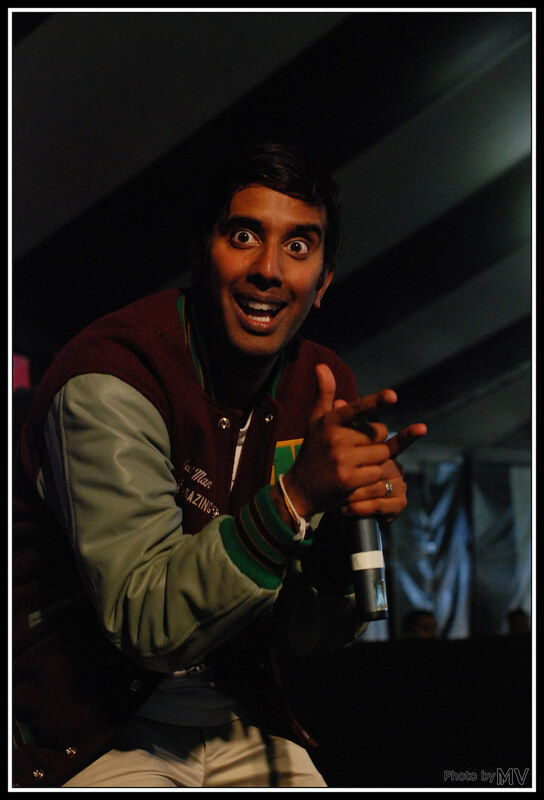 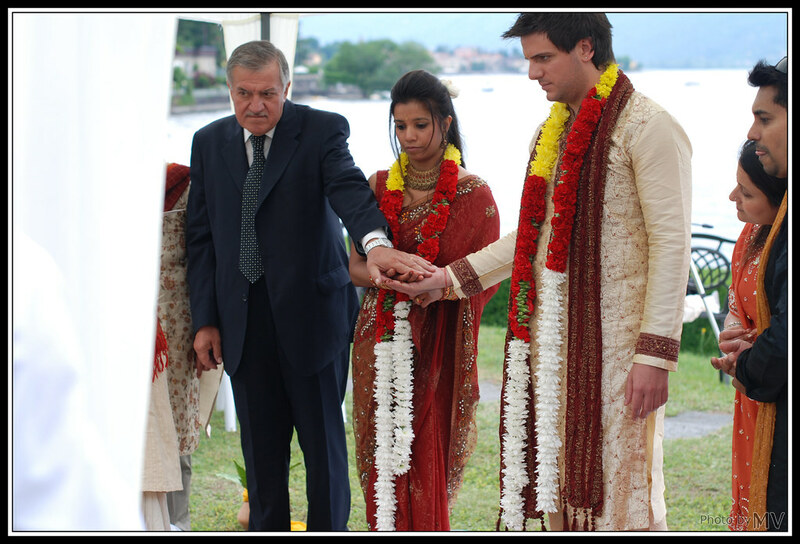 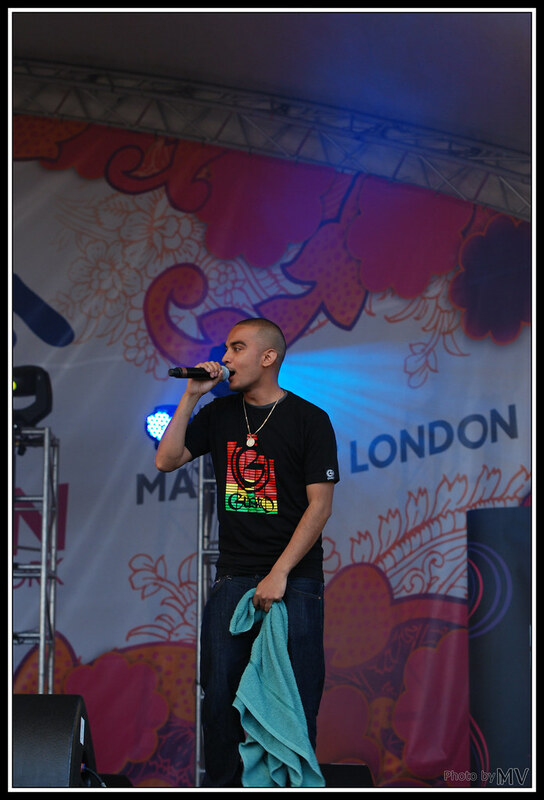 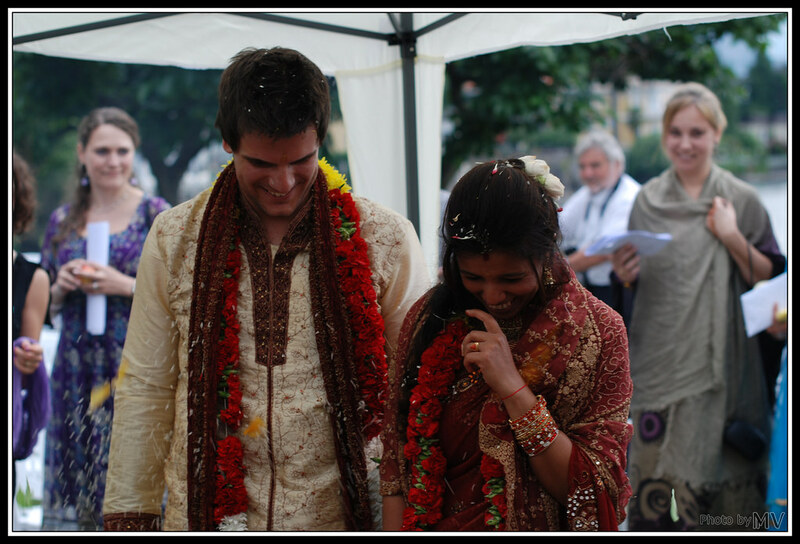 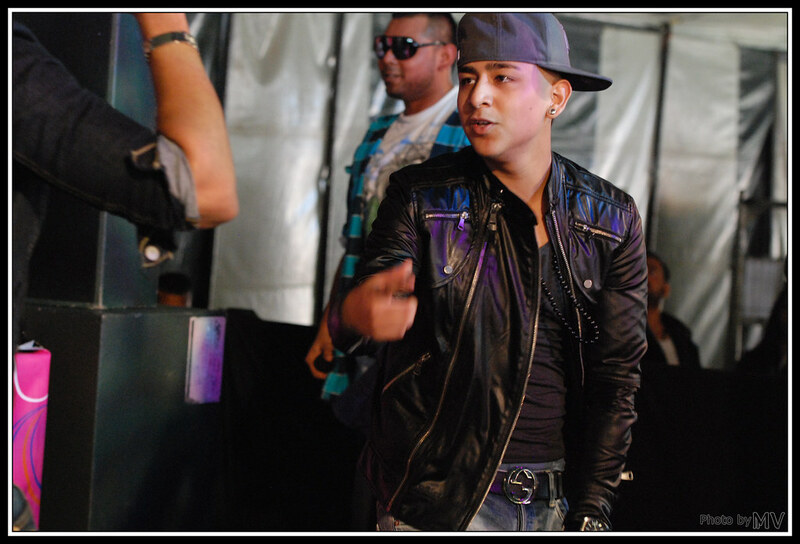 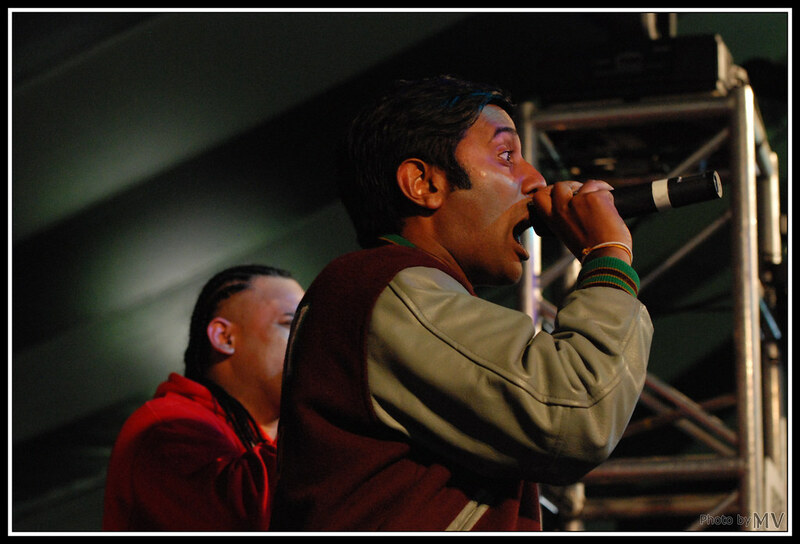 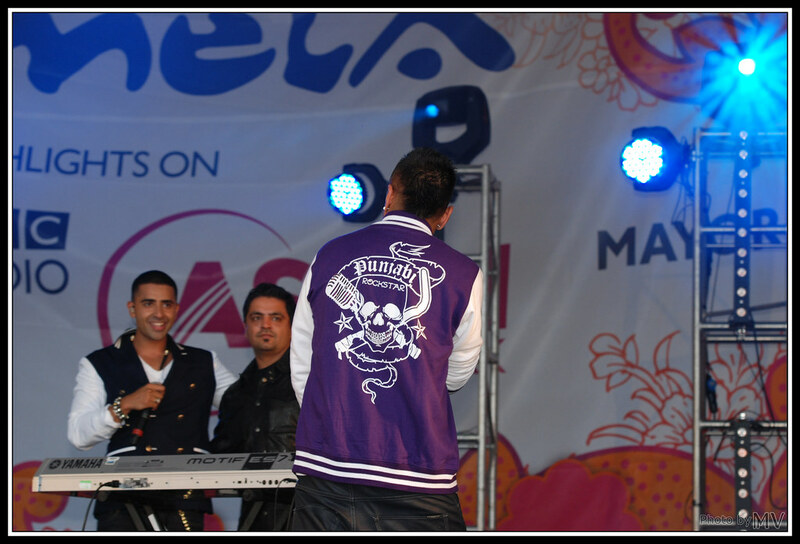 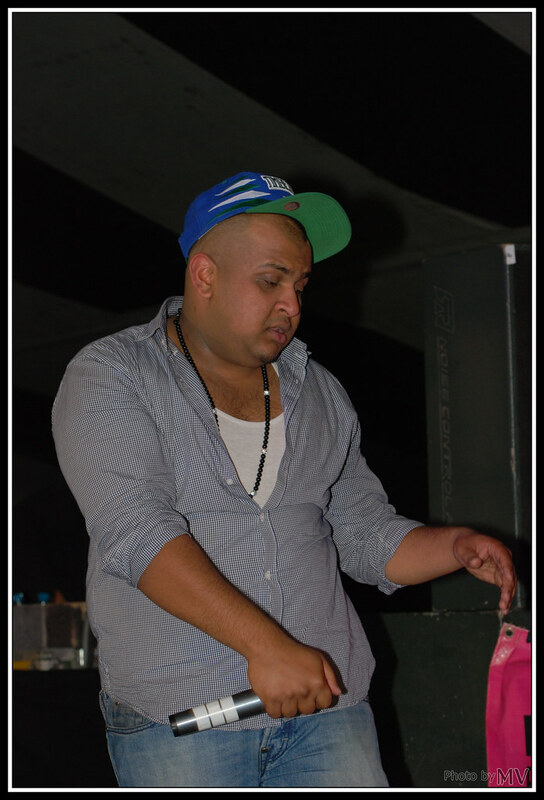 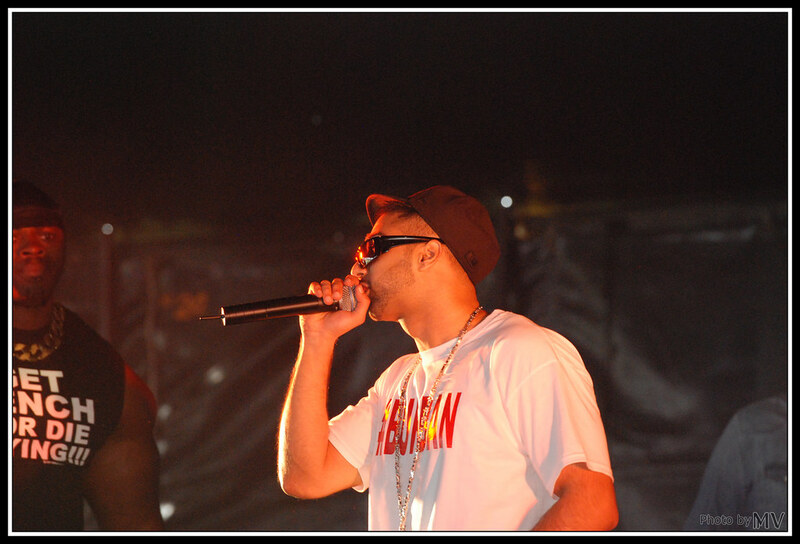 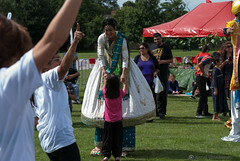 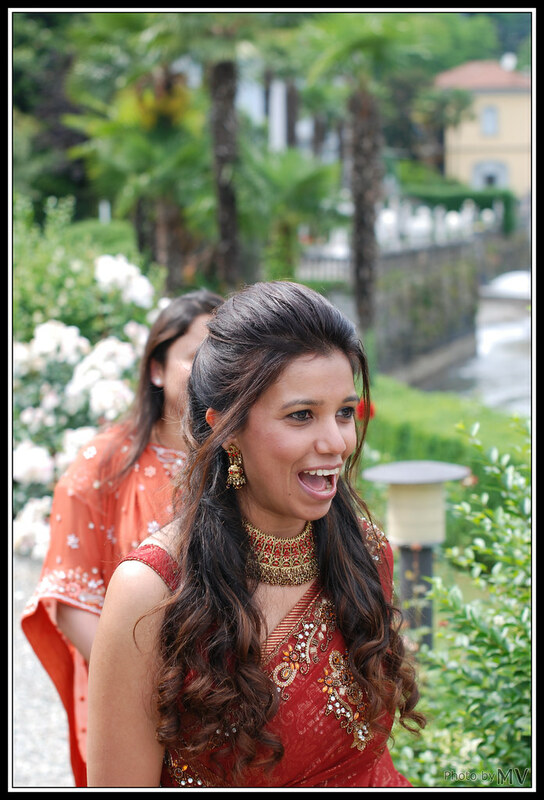 Hi, here you see the pictures I made from the “London Mela 2011”. 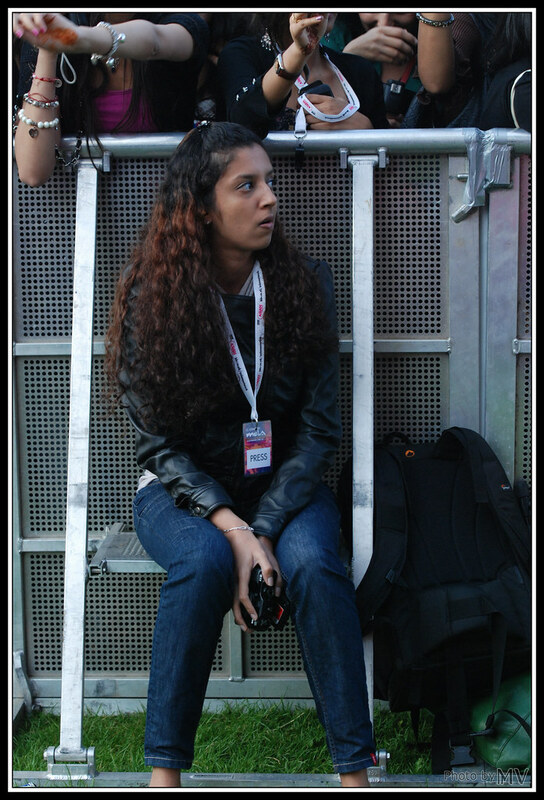 This year it was quite amazing. 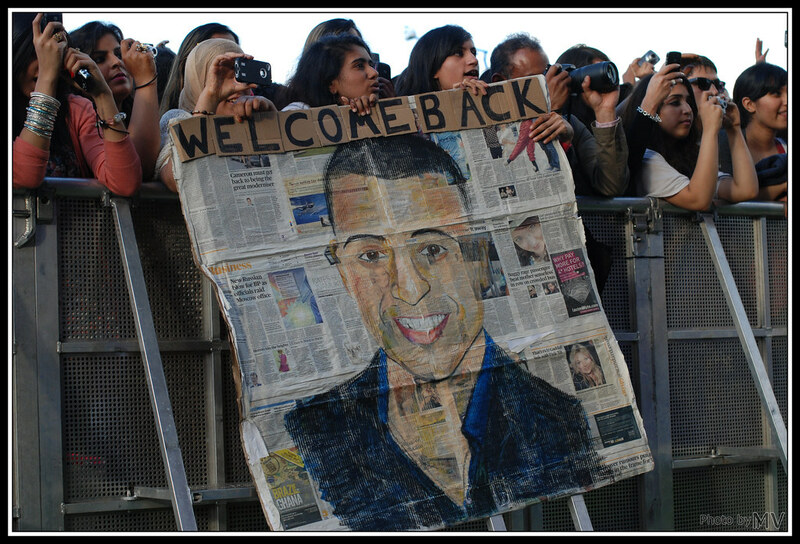 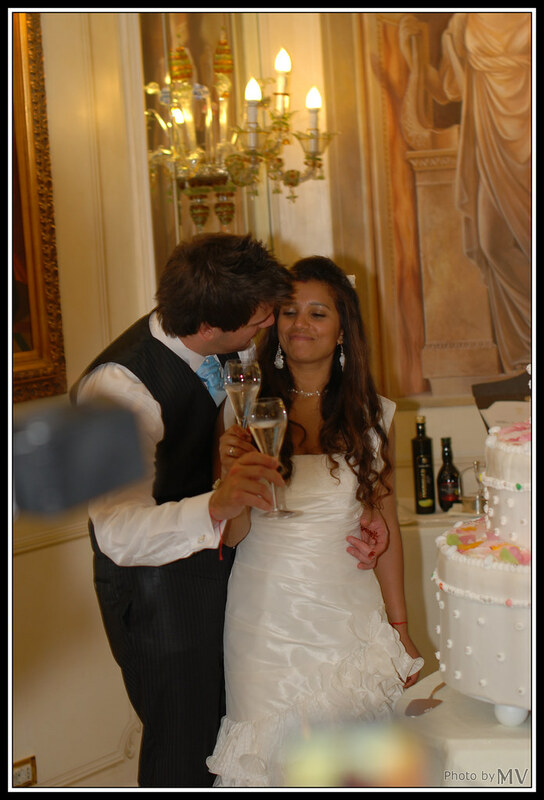 There all, right now I’m updating my homepage, because of that you will not find all informations.